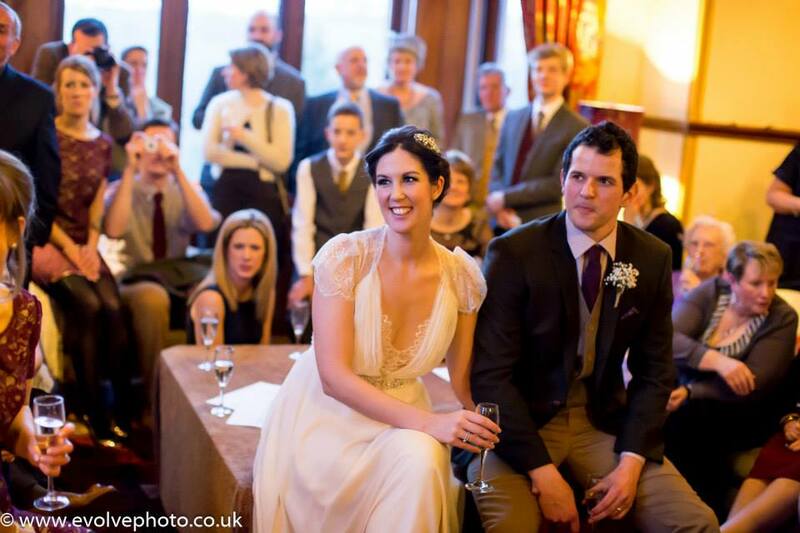 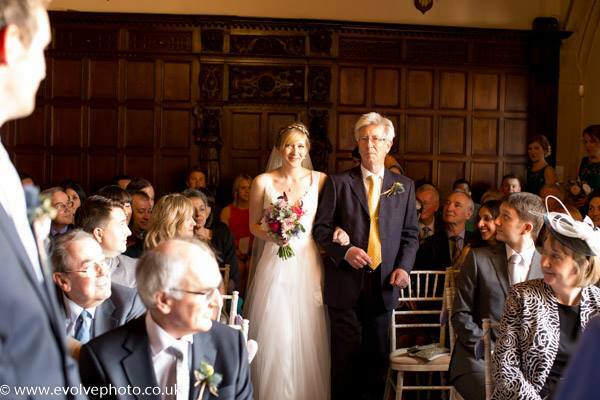 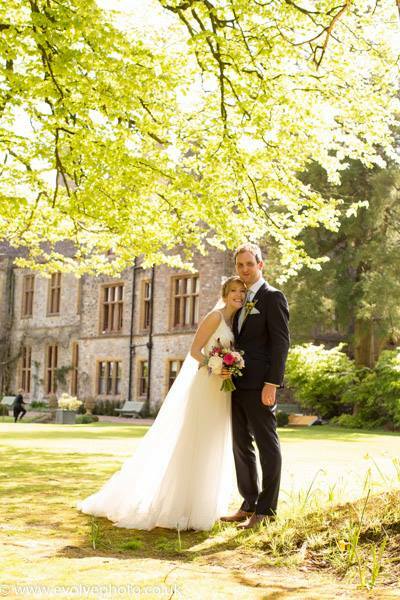 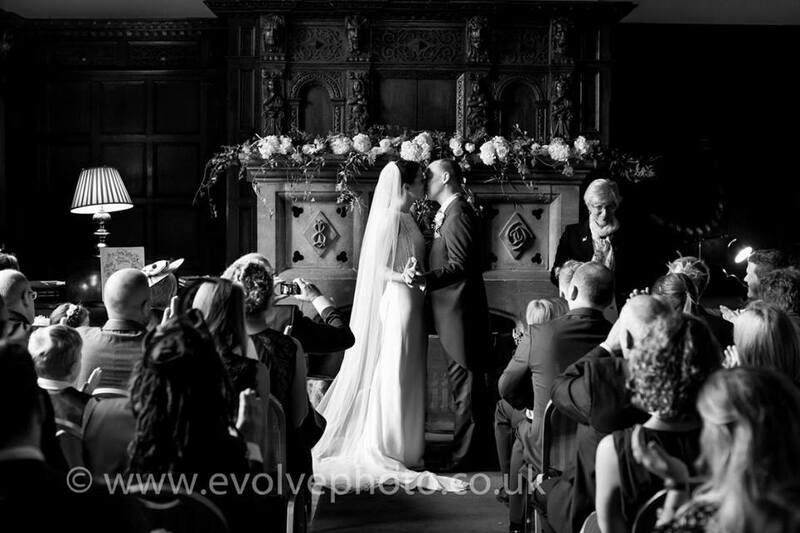 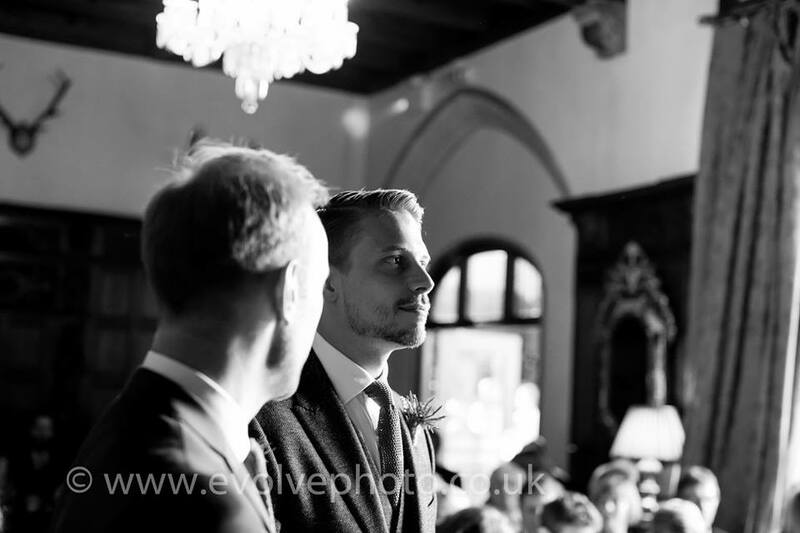 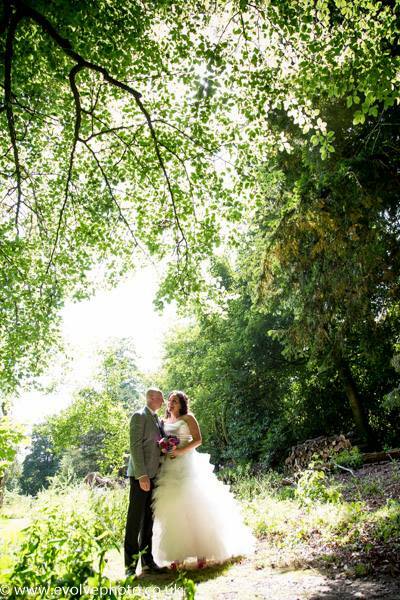 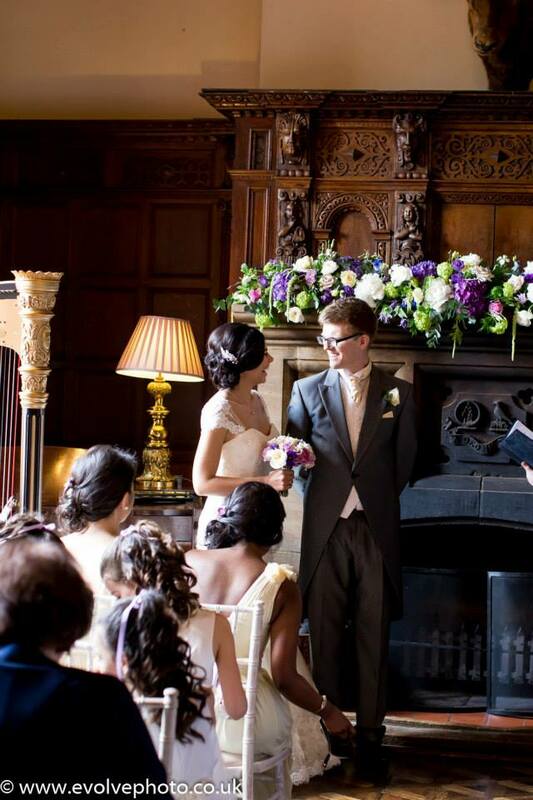 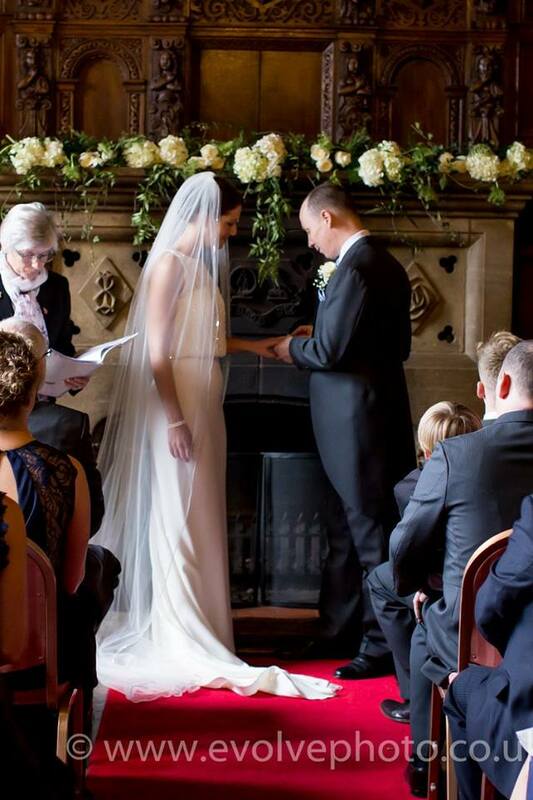 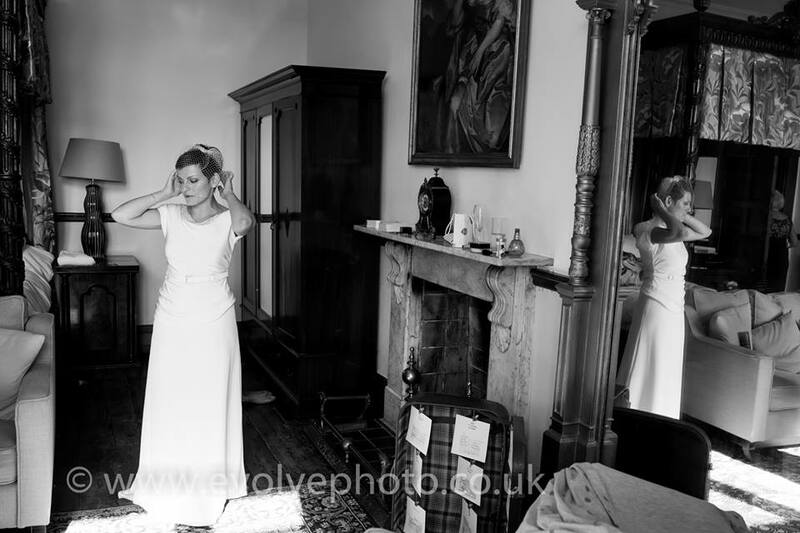 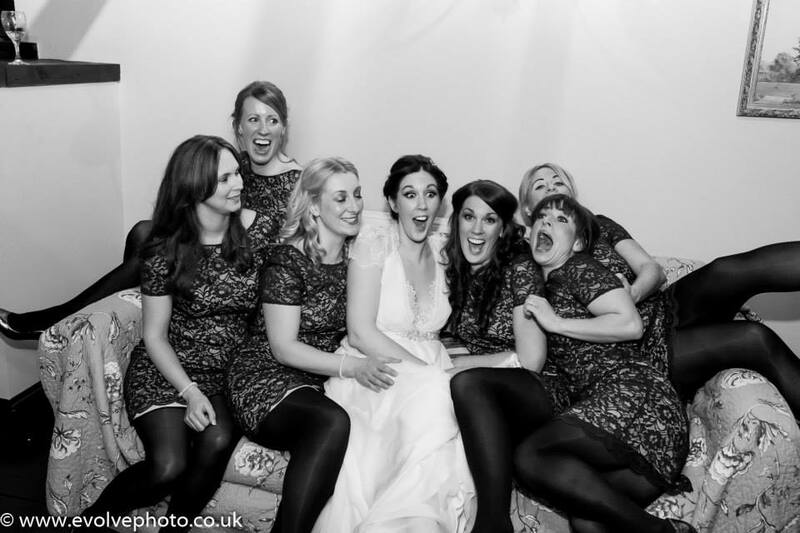 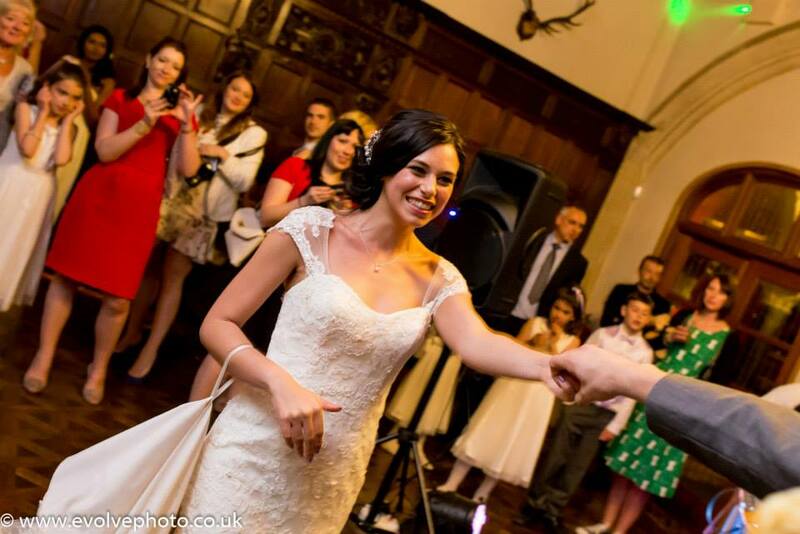 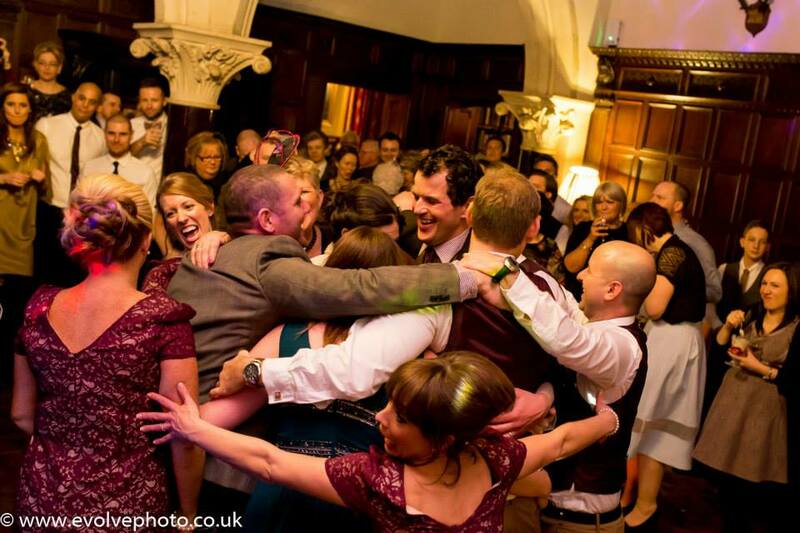 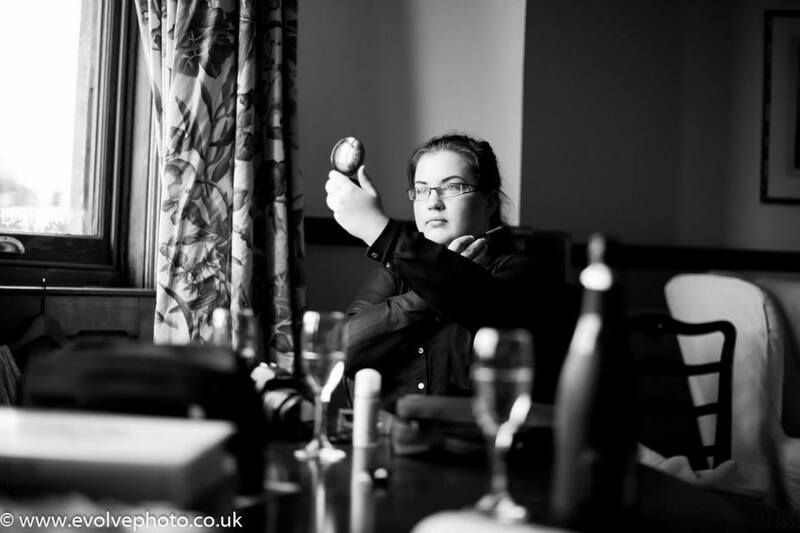 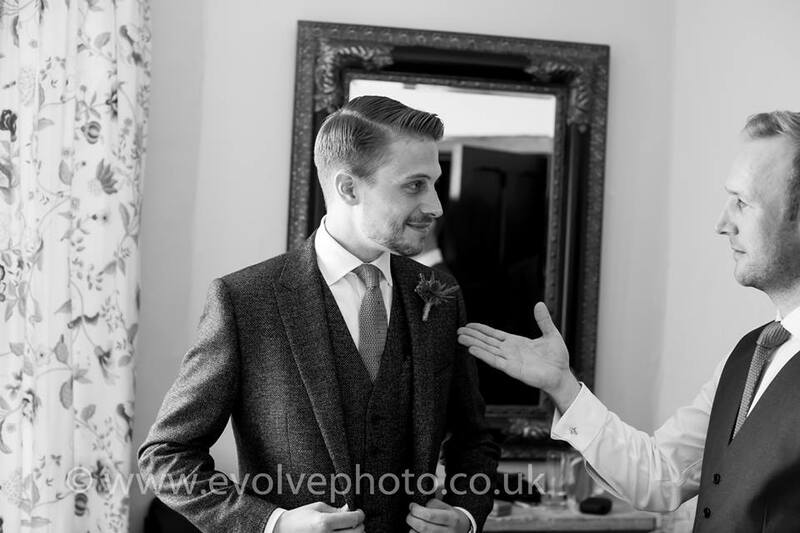 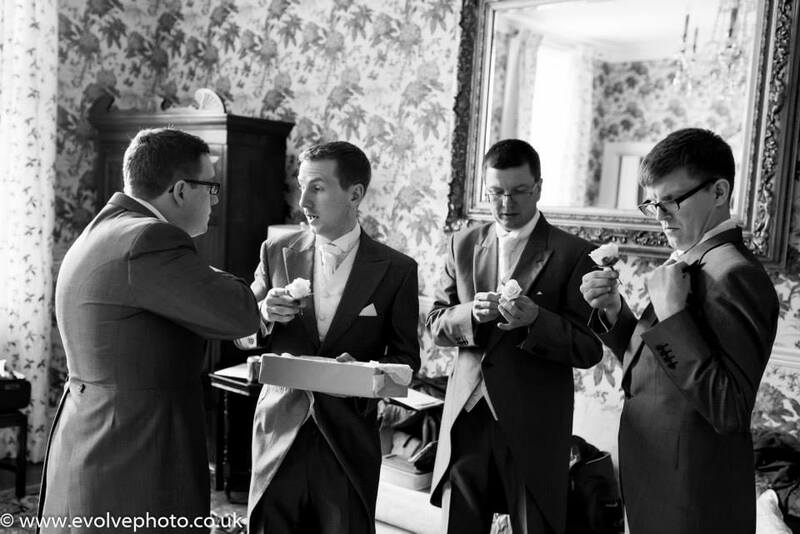 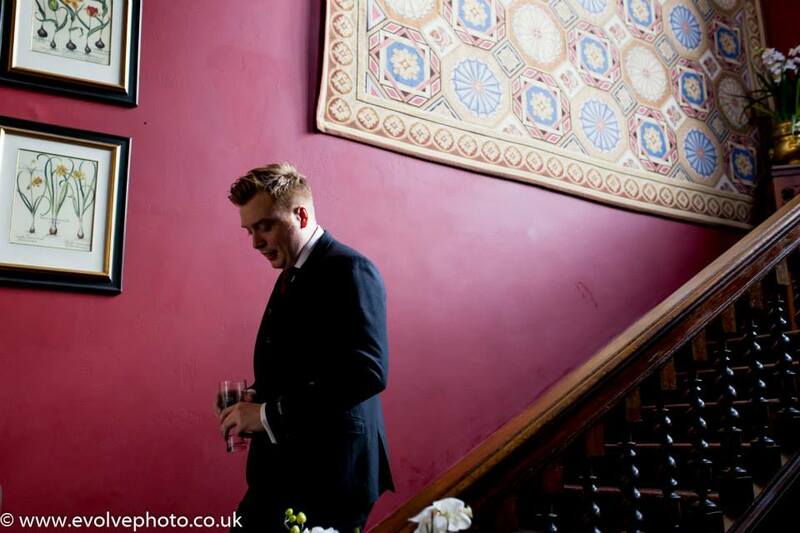 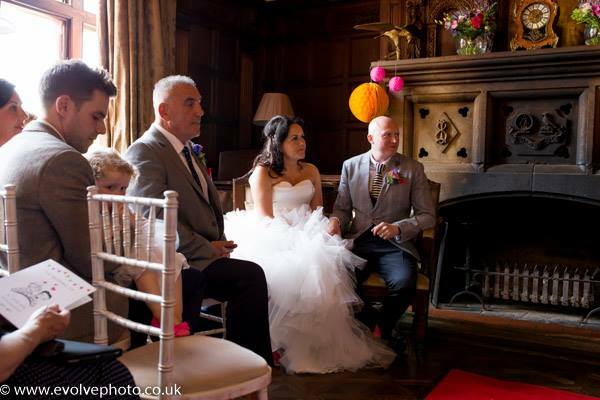 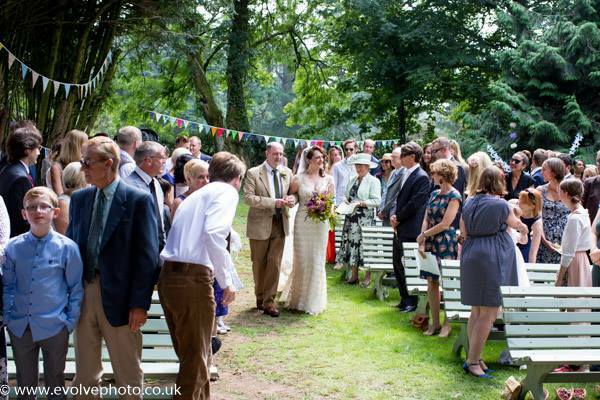 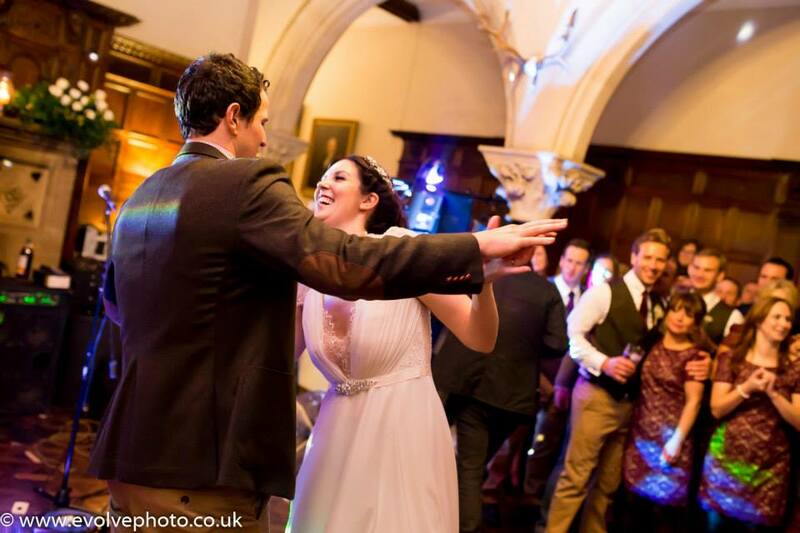 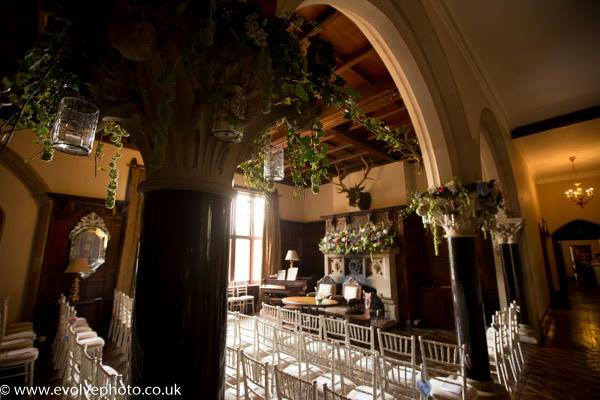 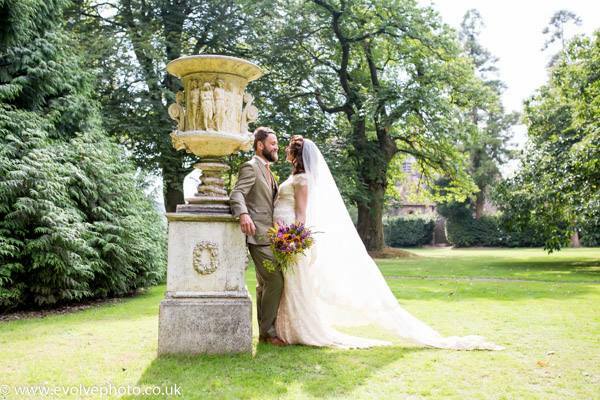 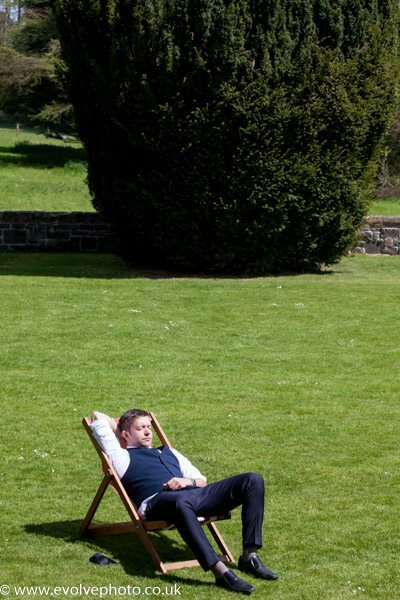 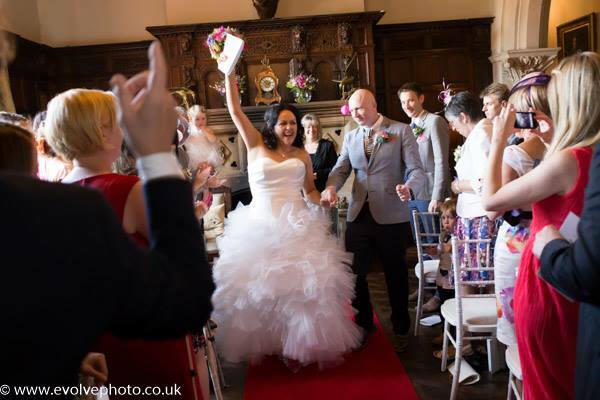 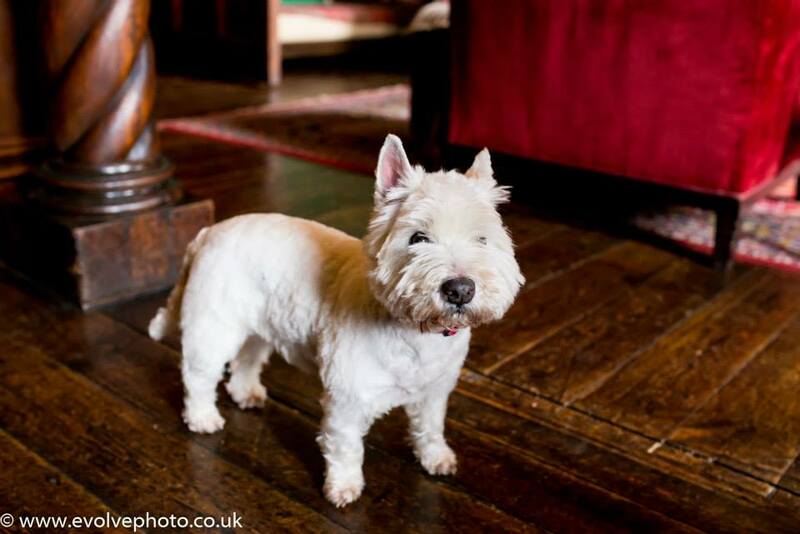 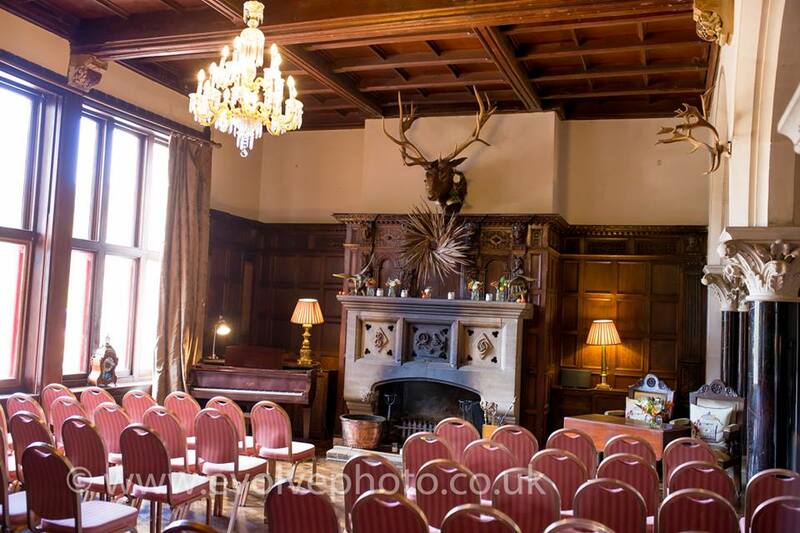 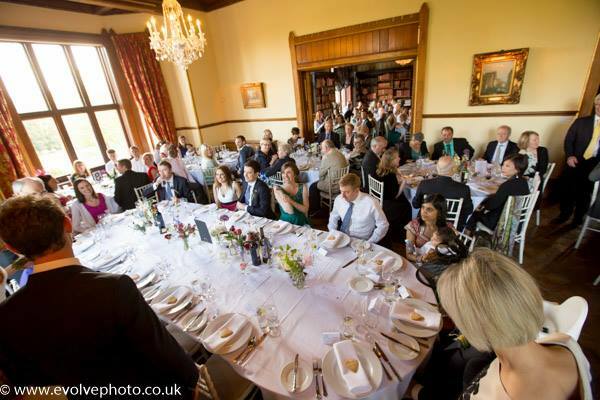 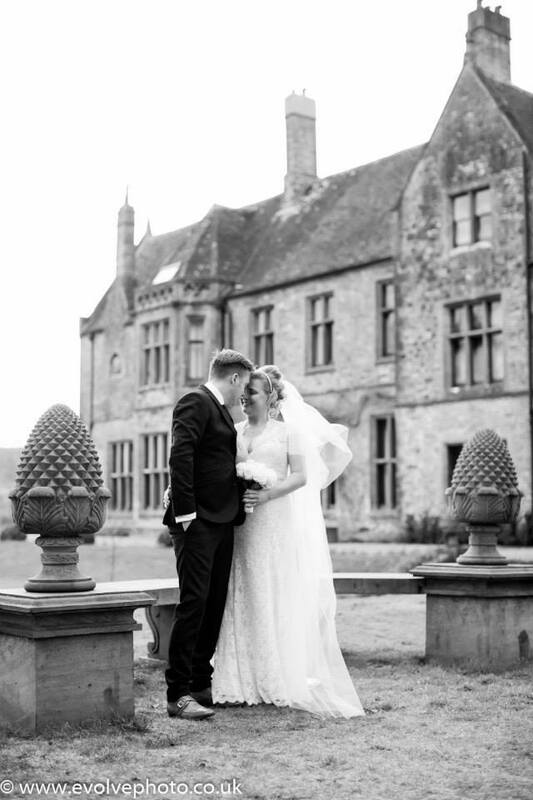 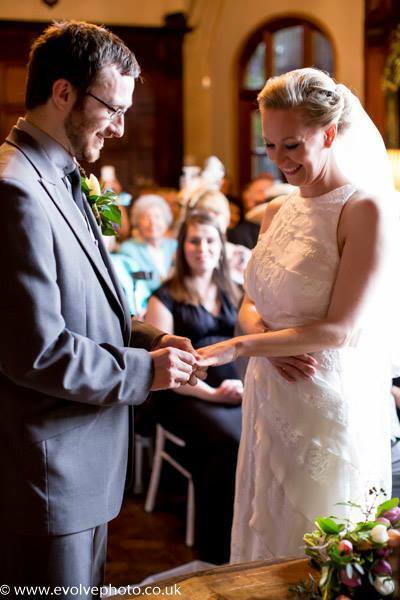 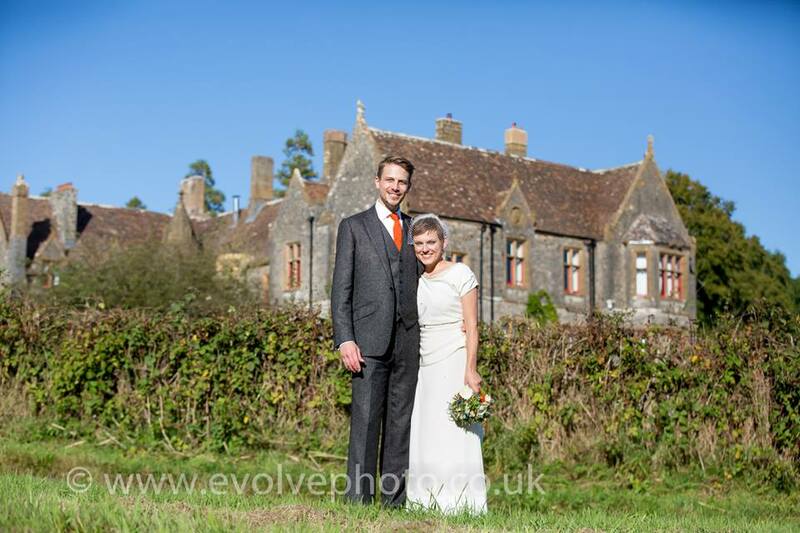 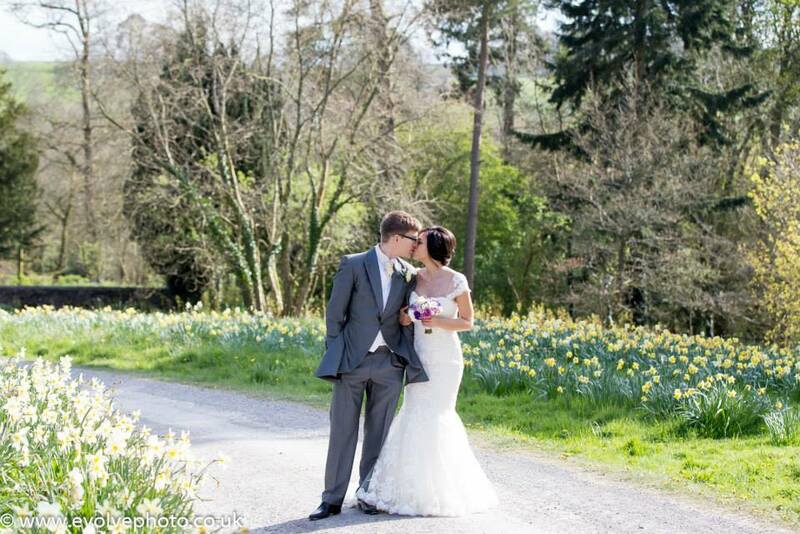 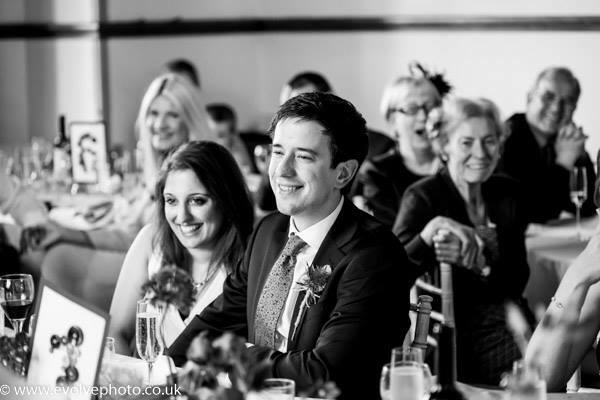 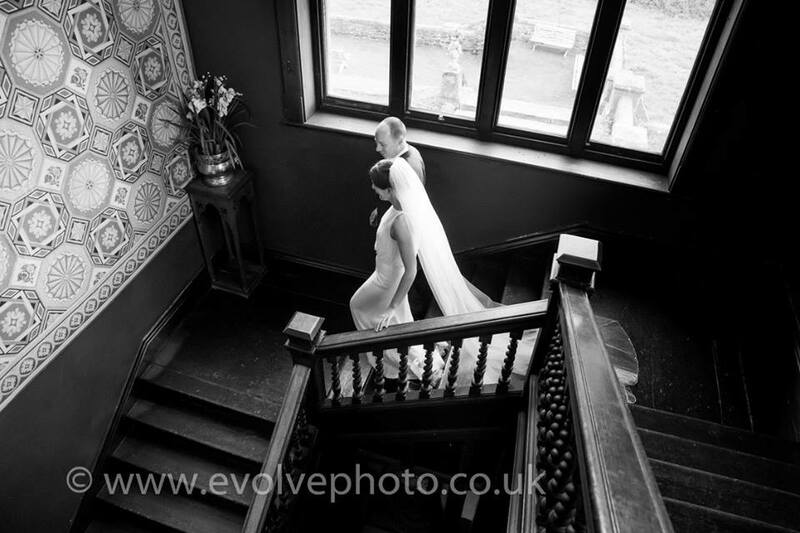 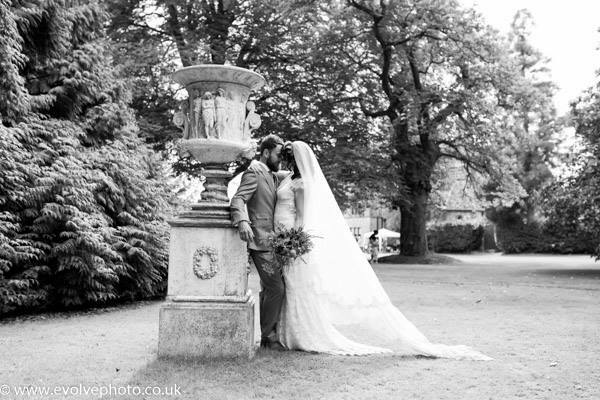 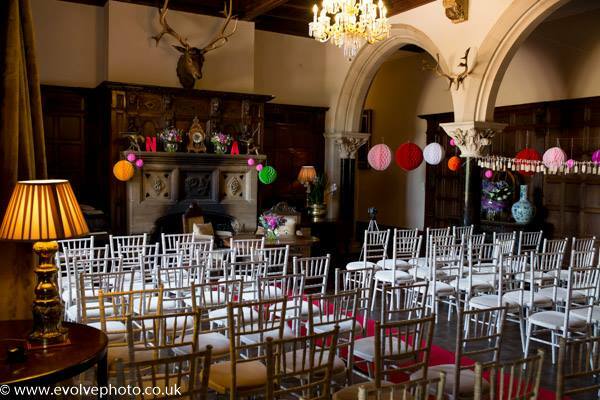 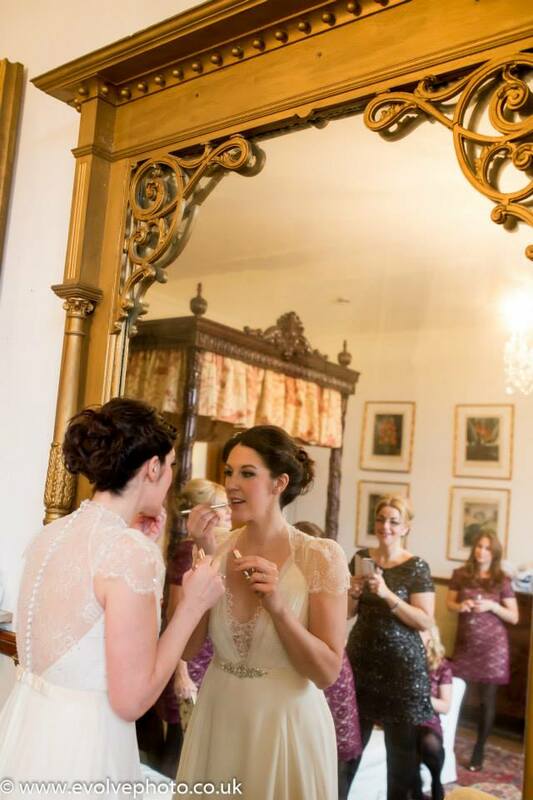 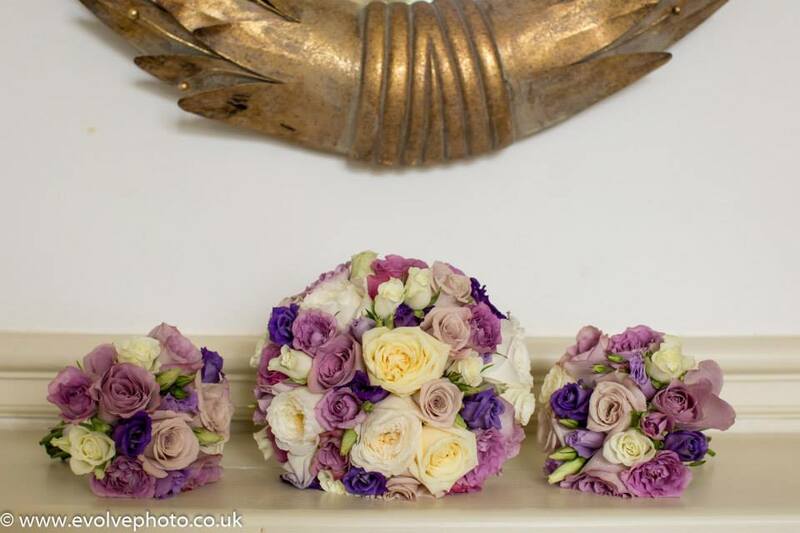 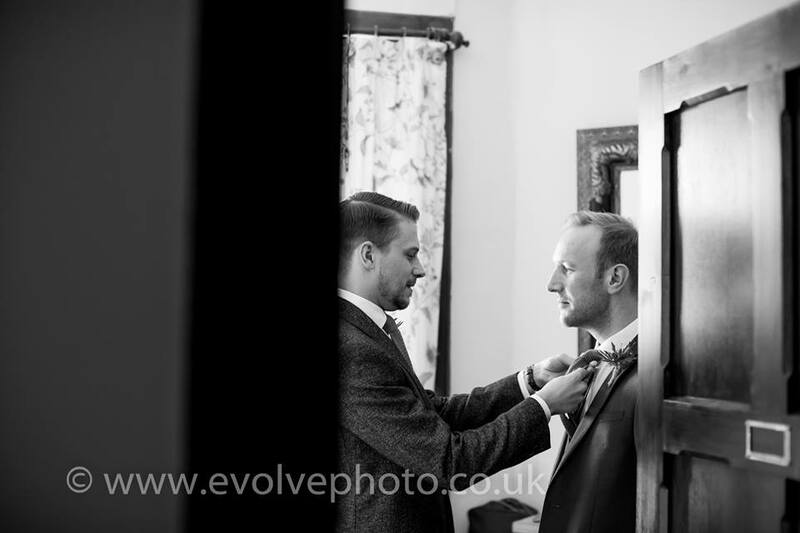 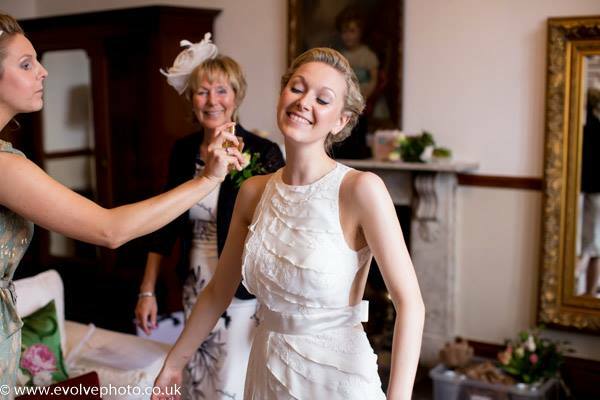 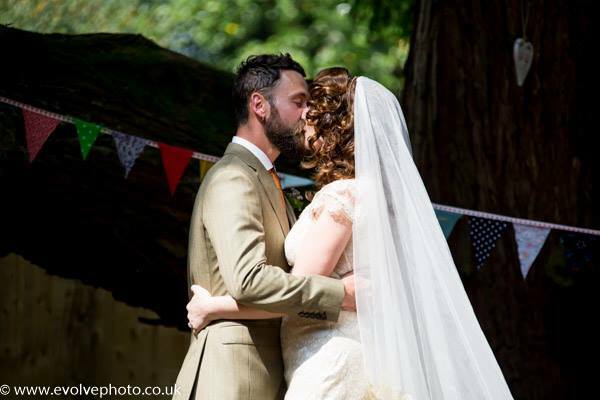 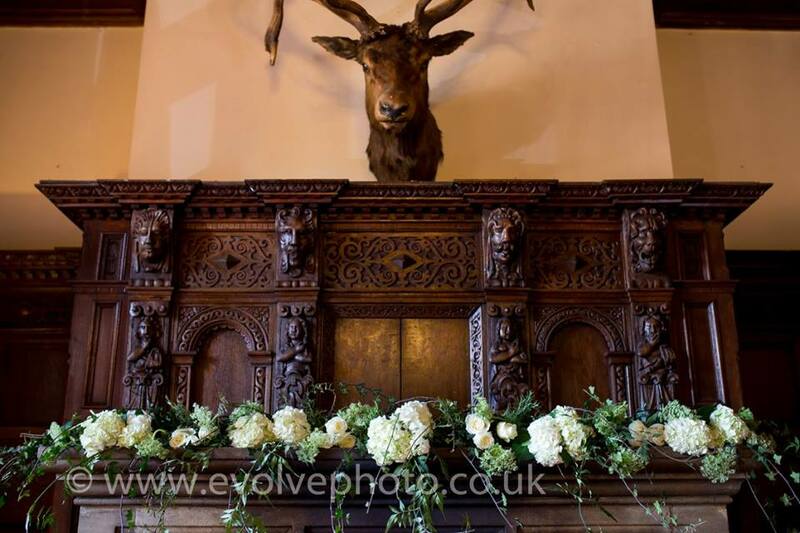 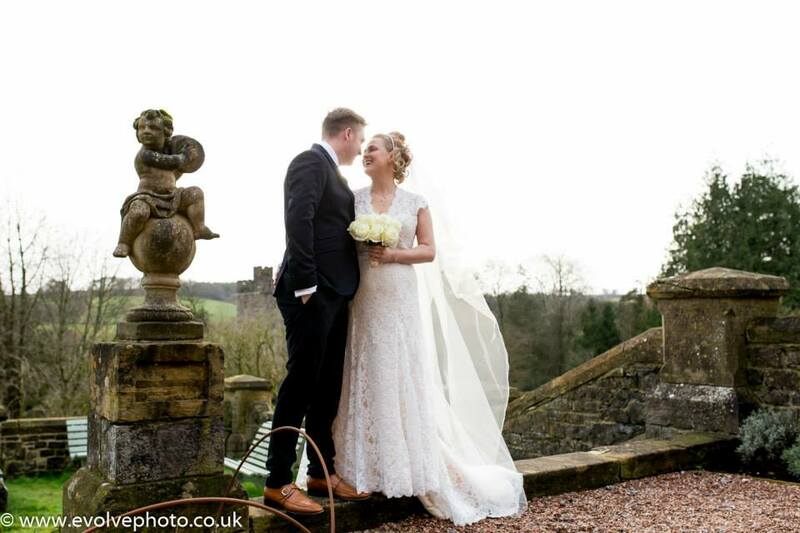 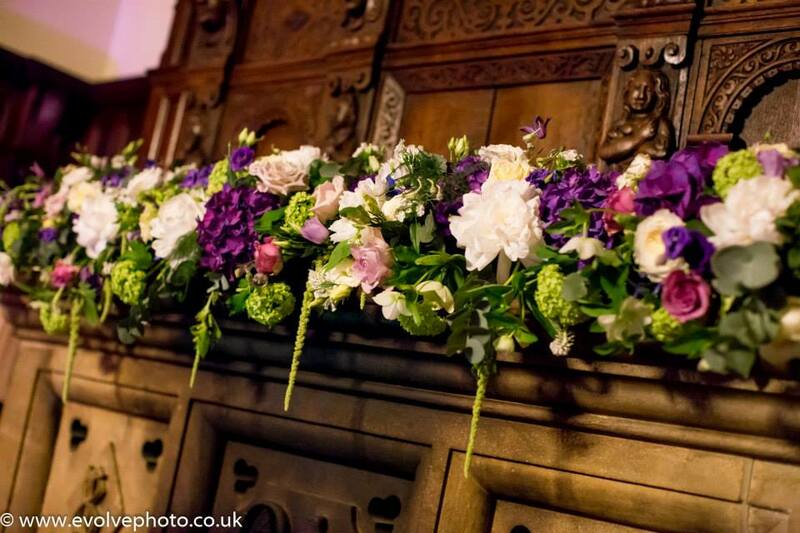 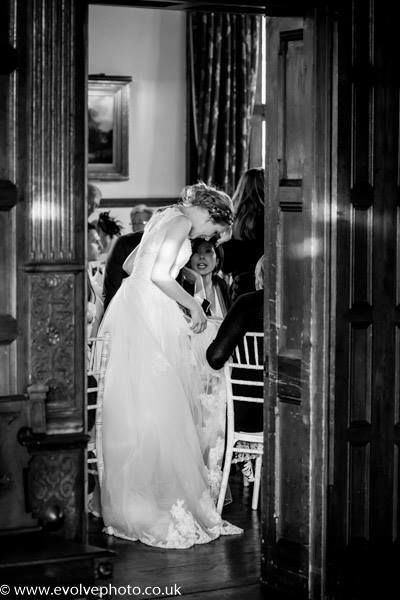 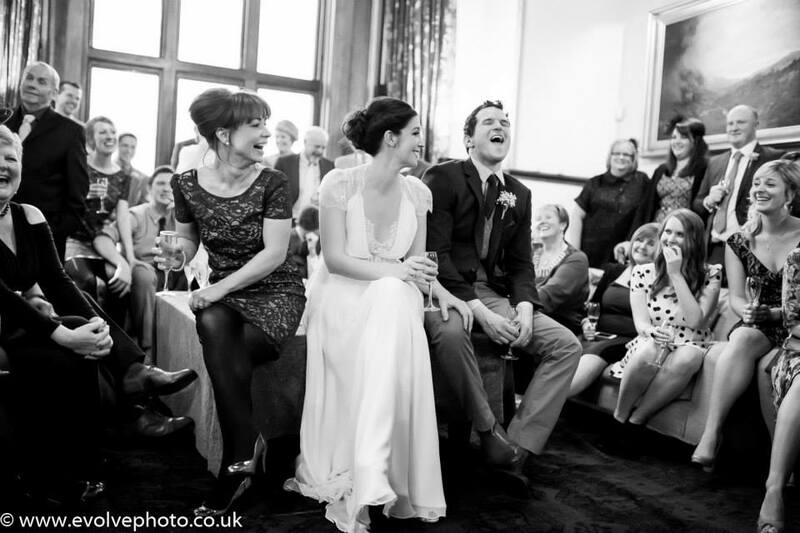 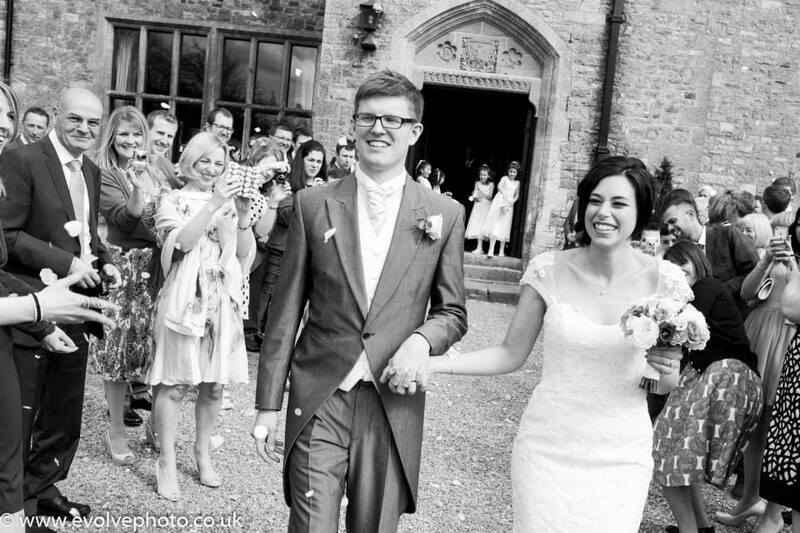 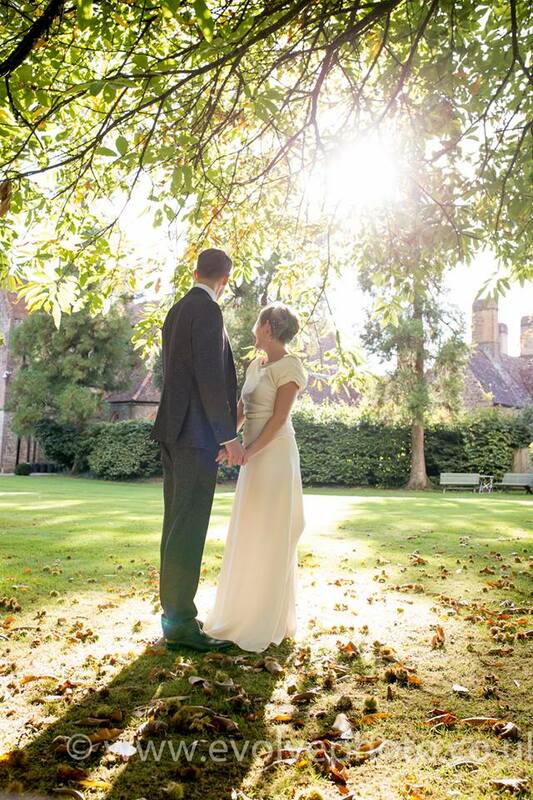 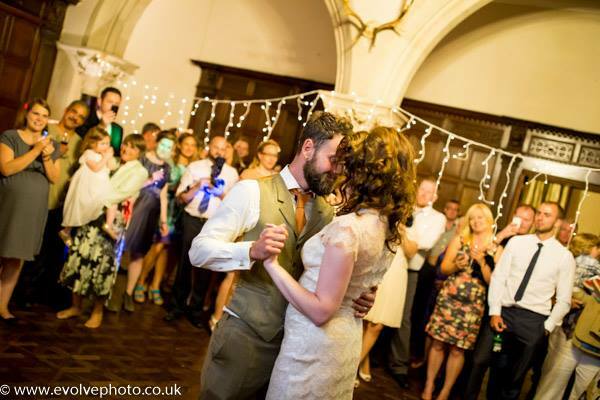 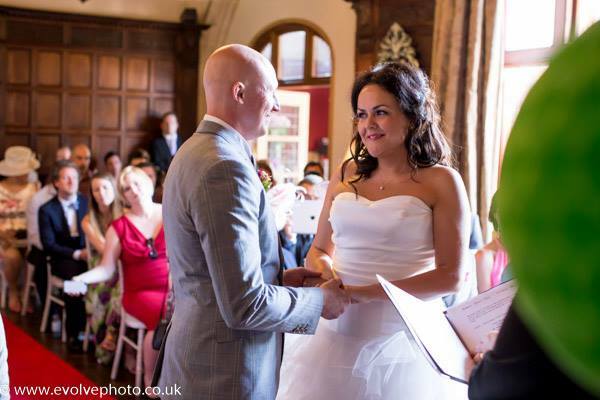 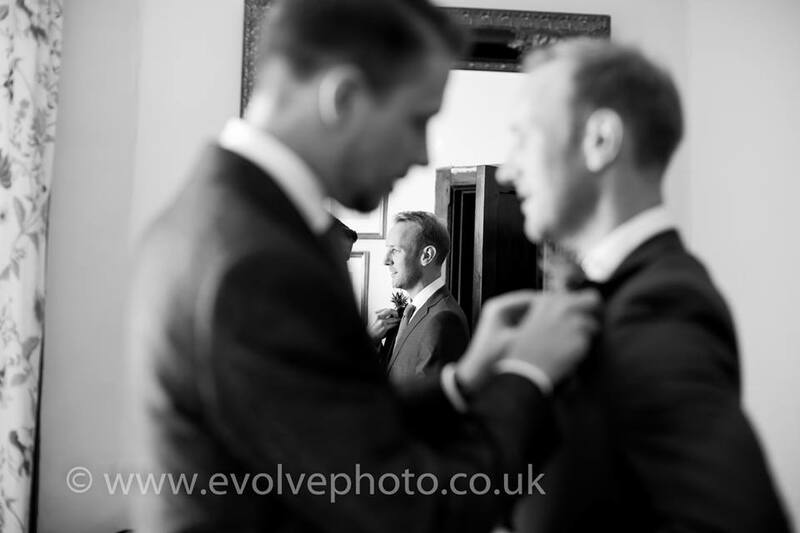 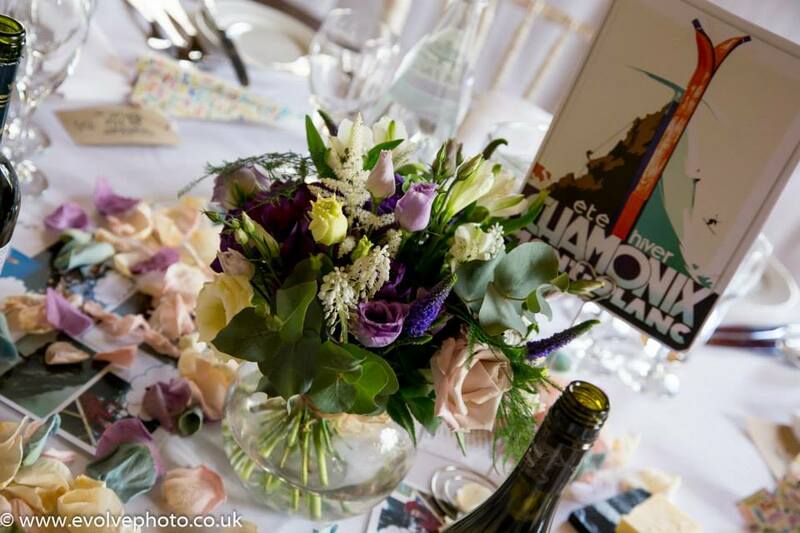 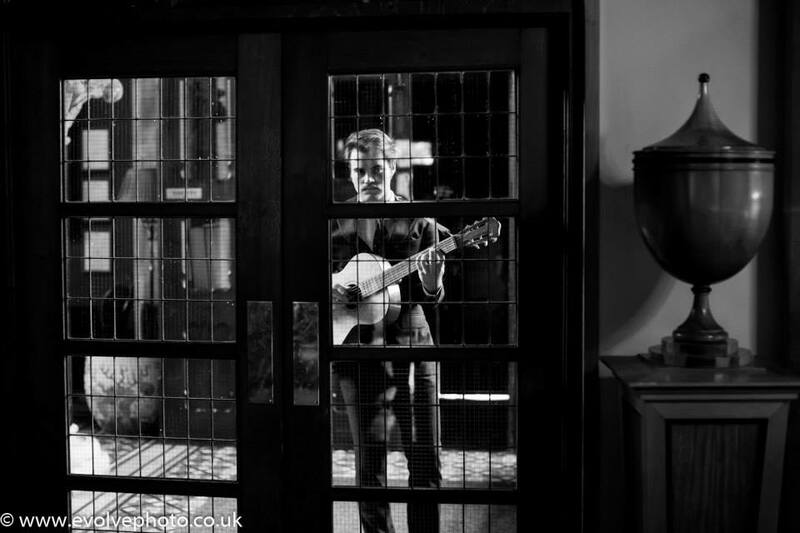 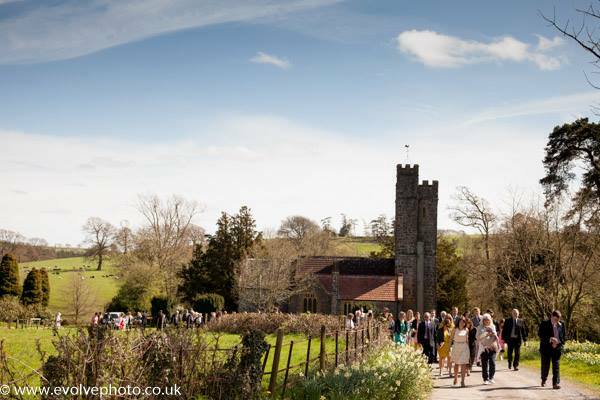 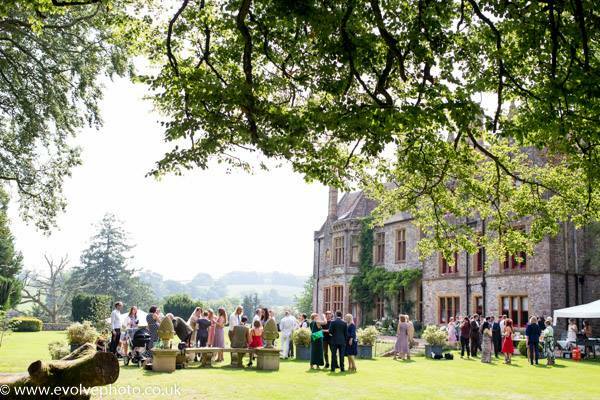 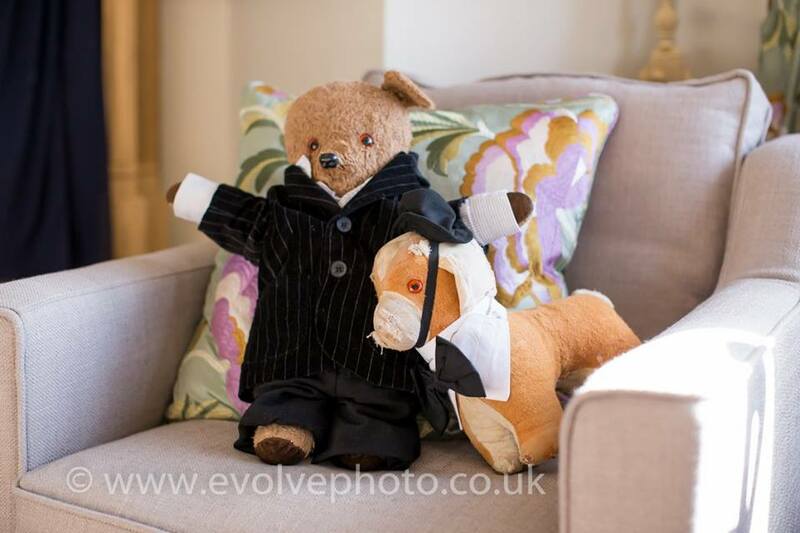 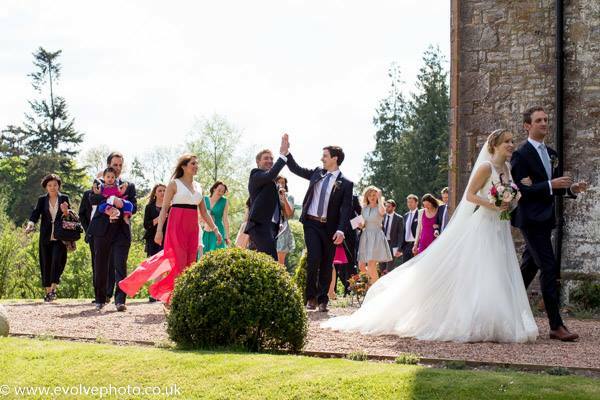 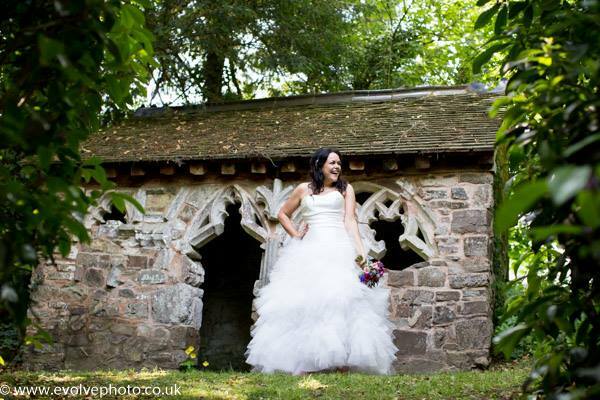 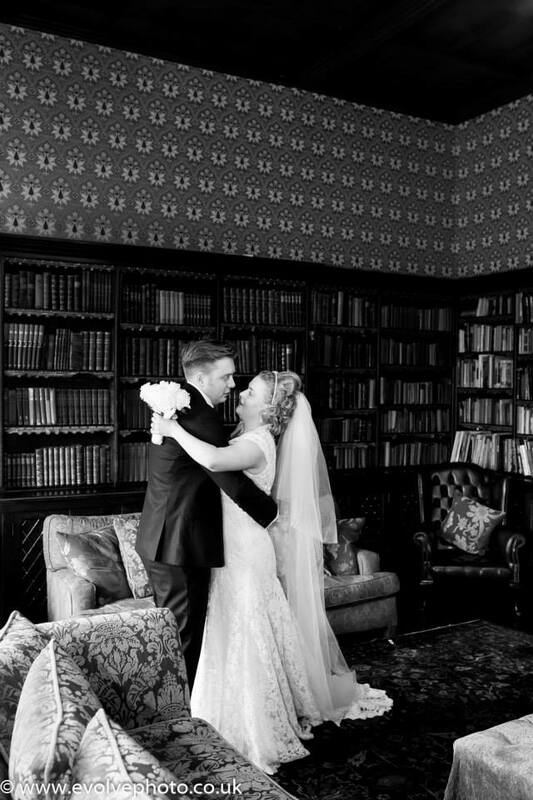 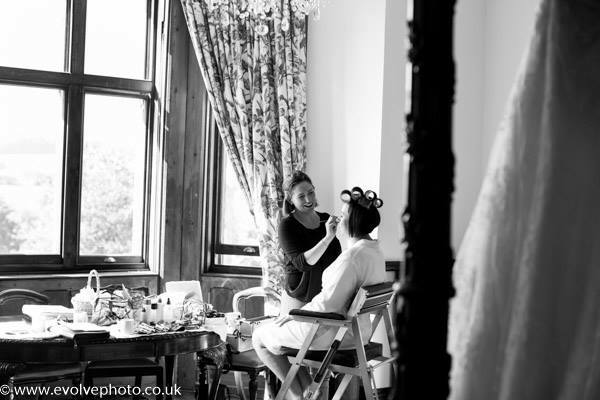 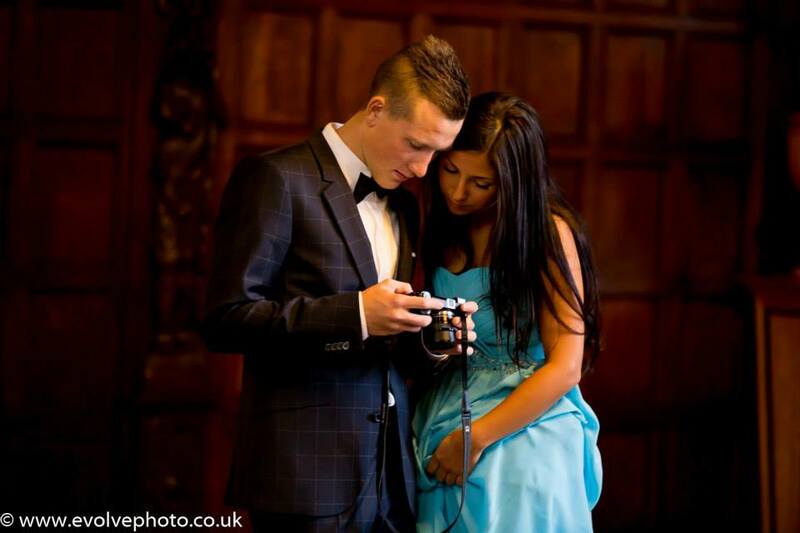 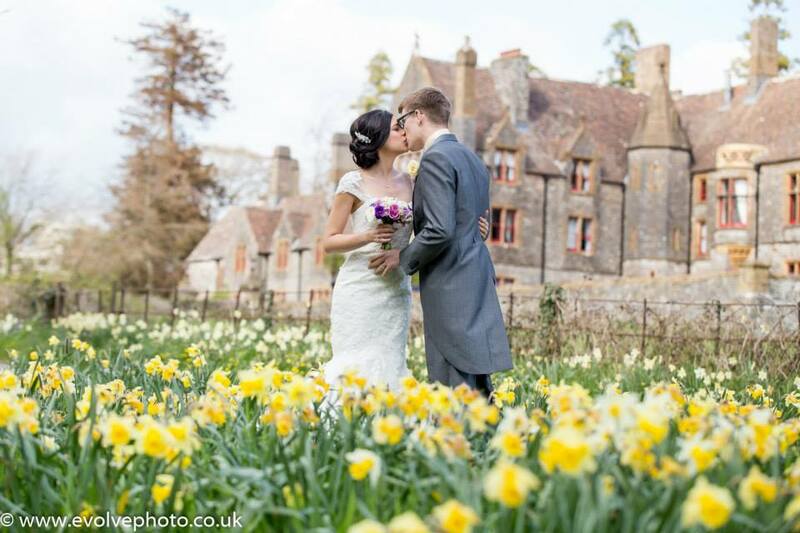 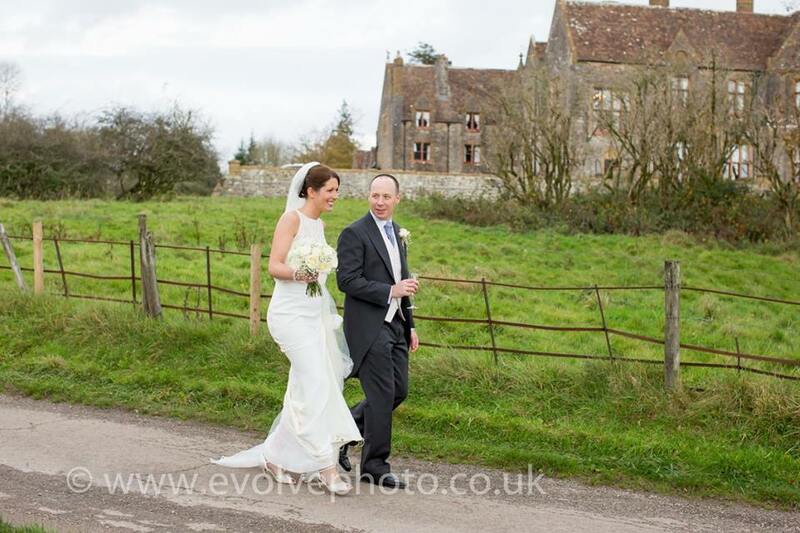 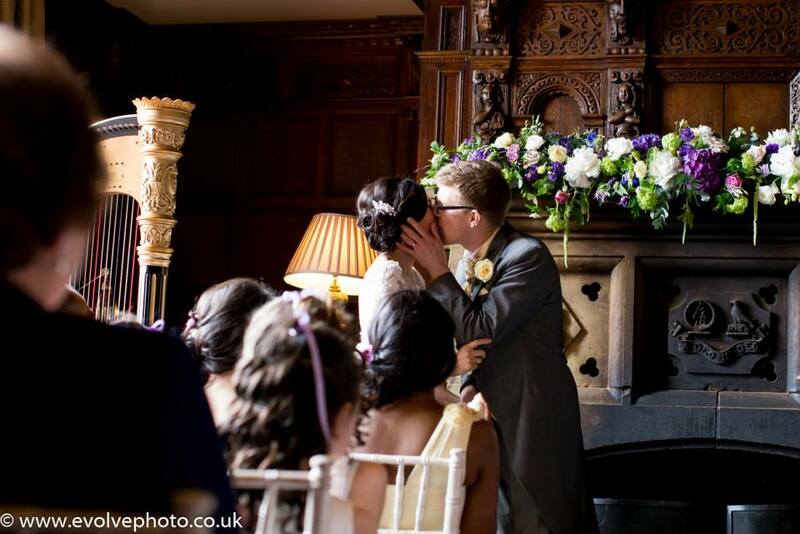 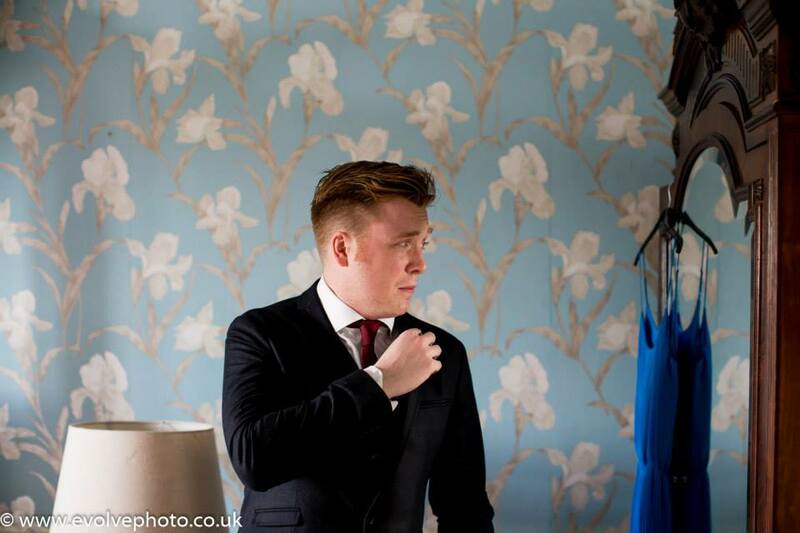 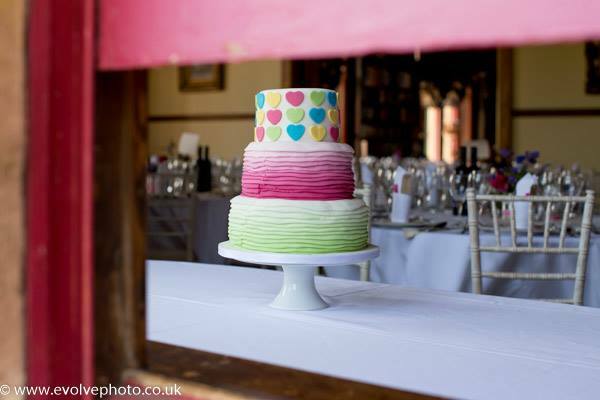 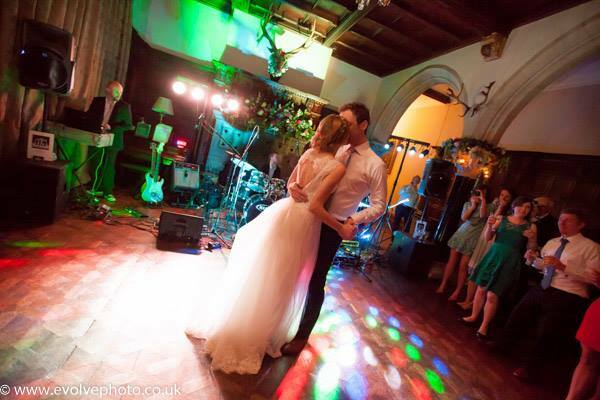 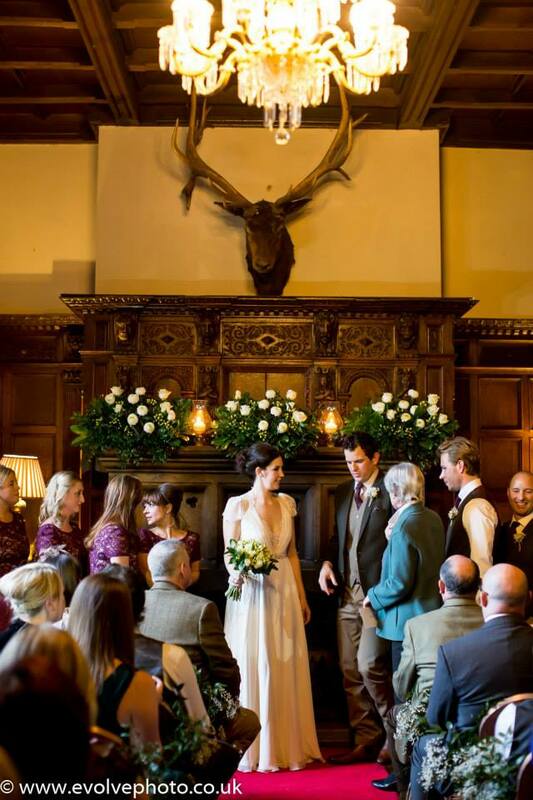 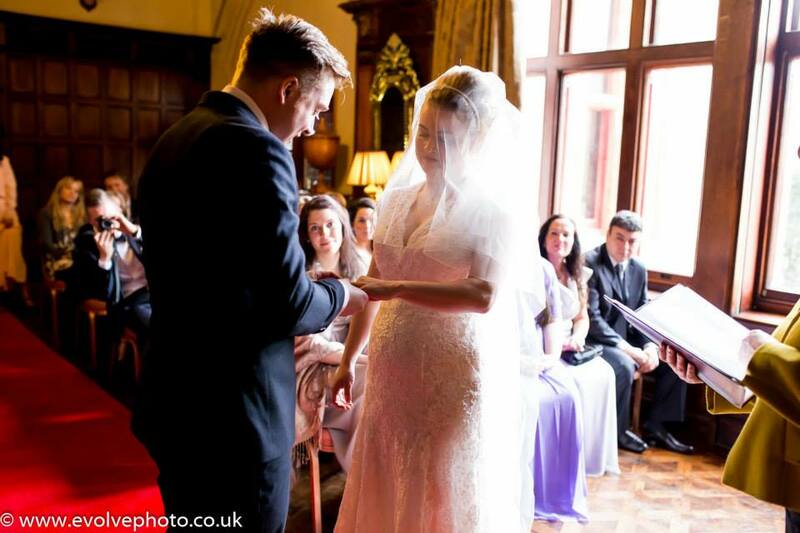 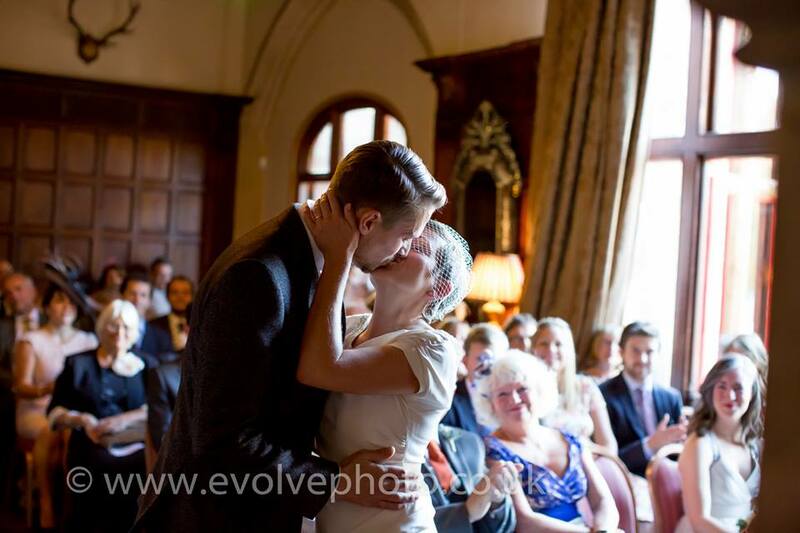 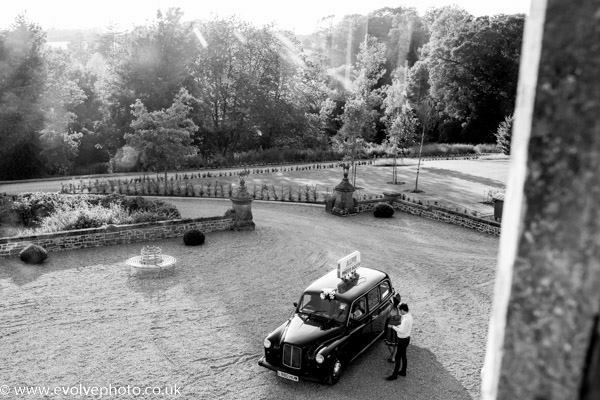 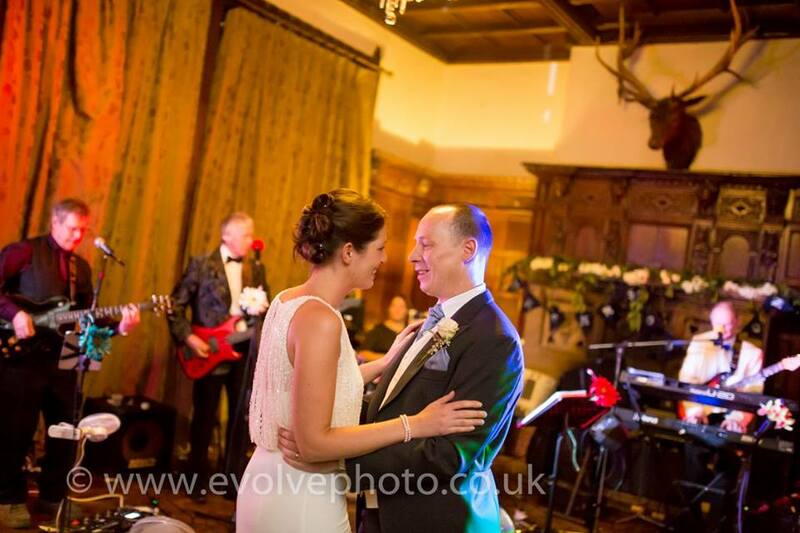 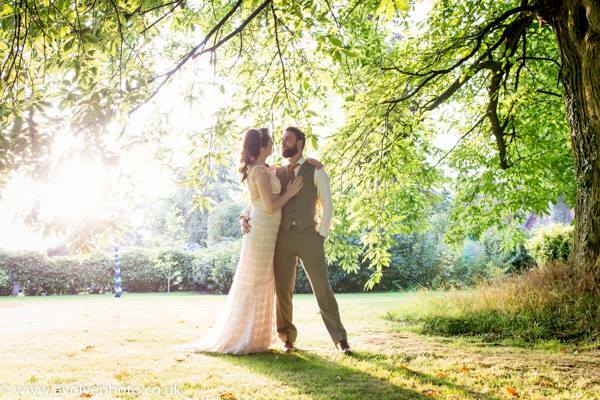 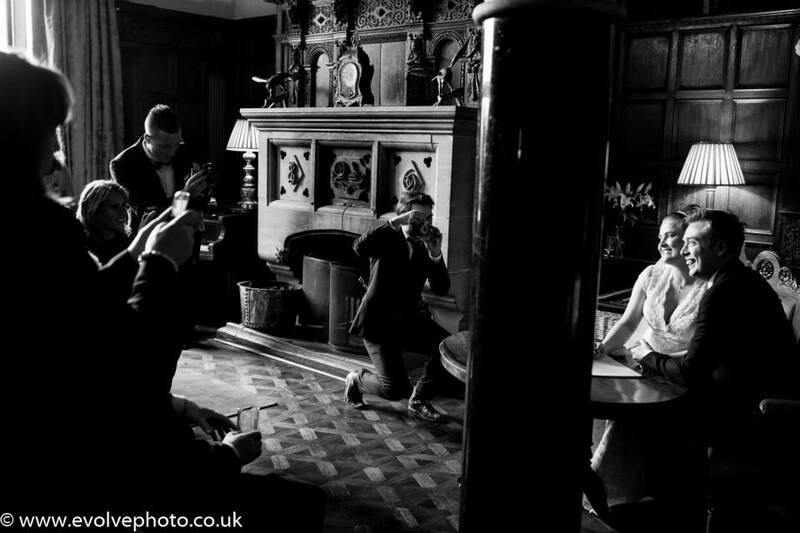 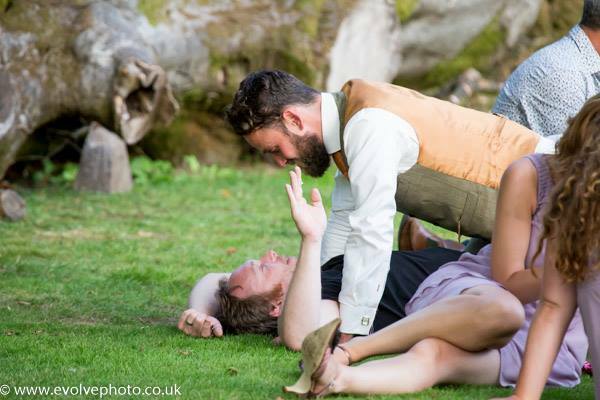 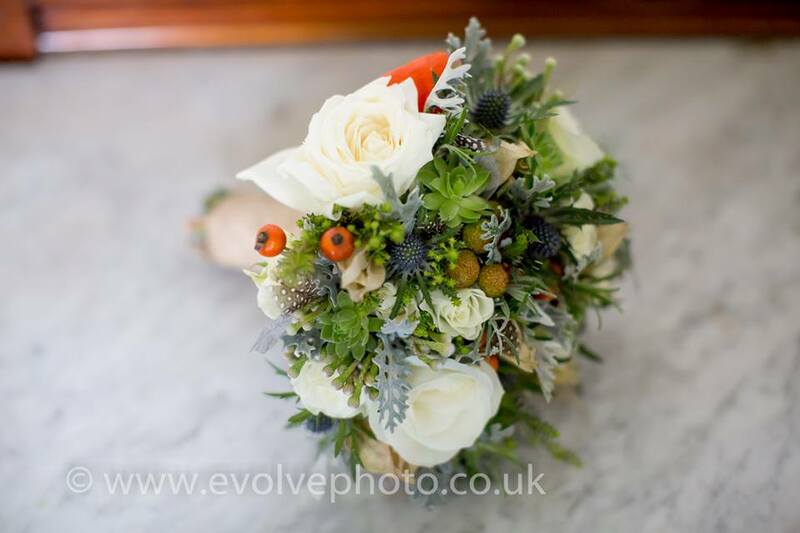 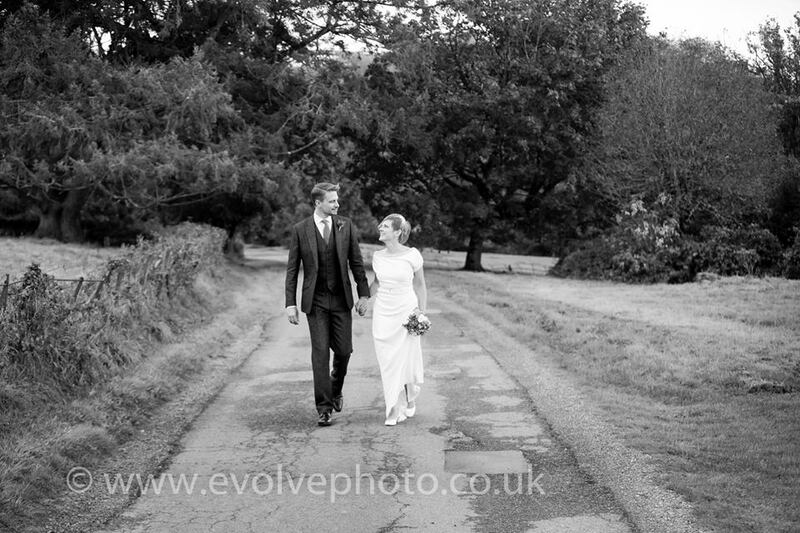 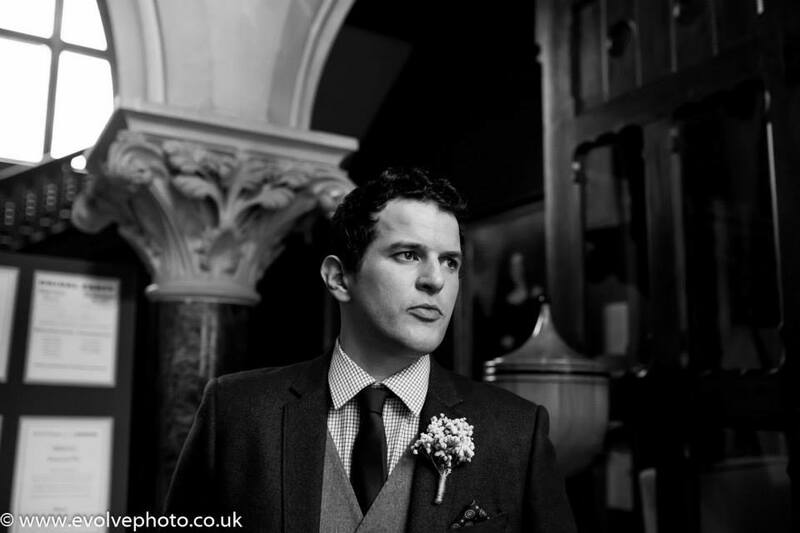 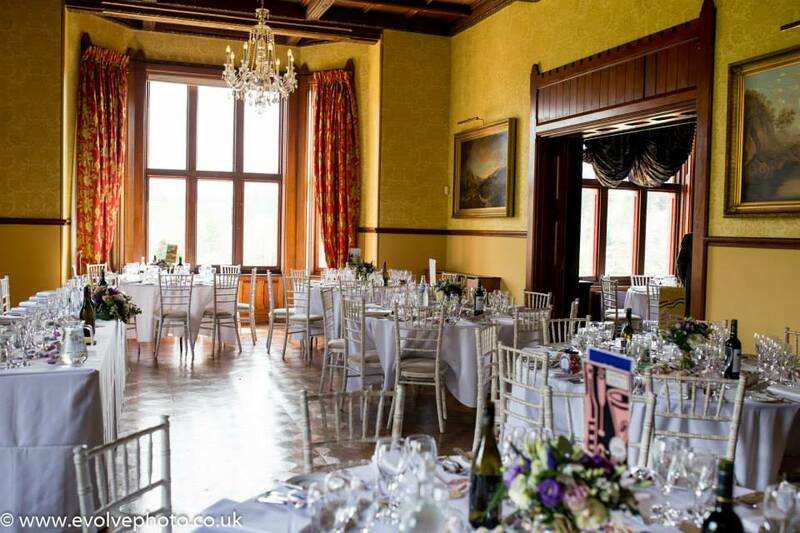 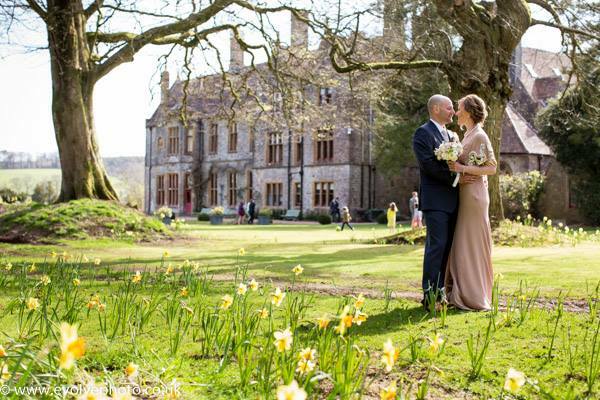 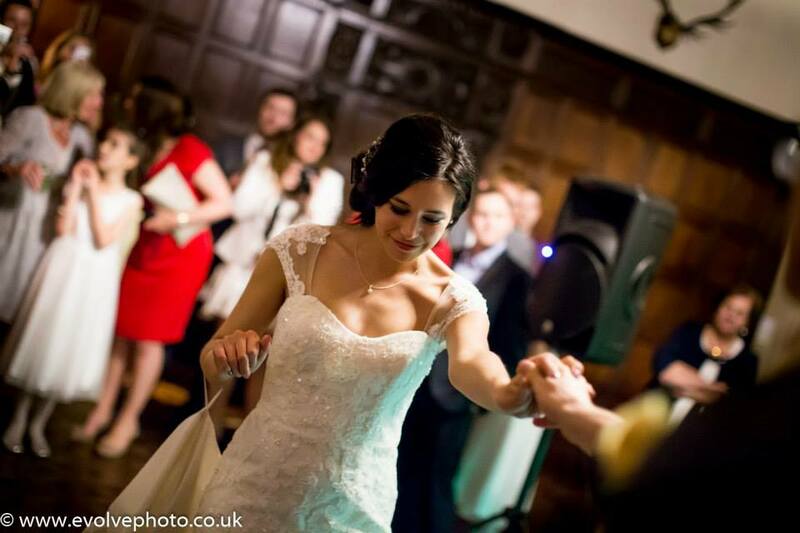 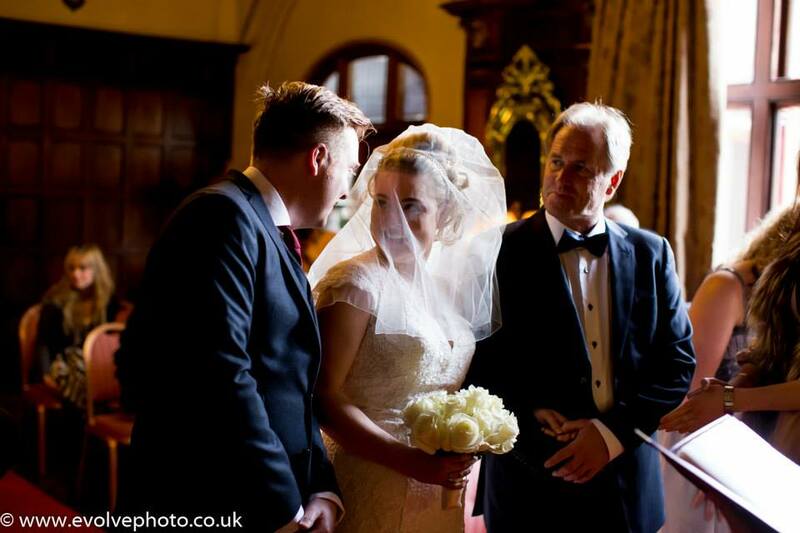 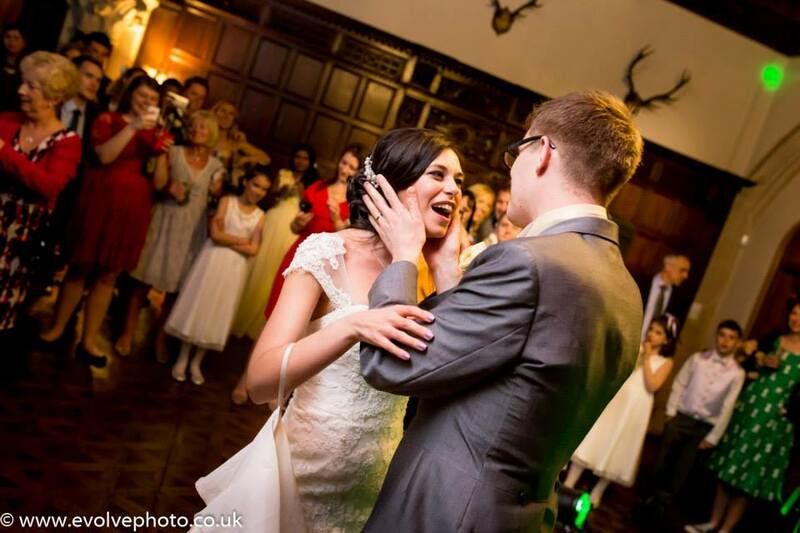 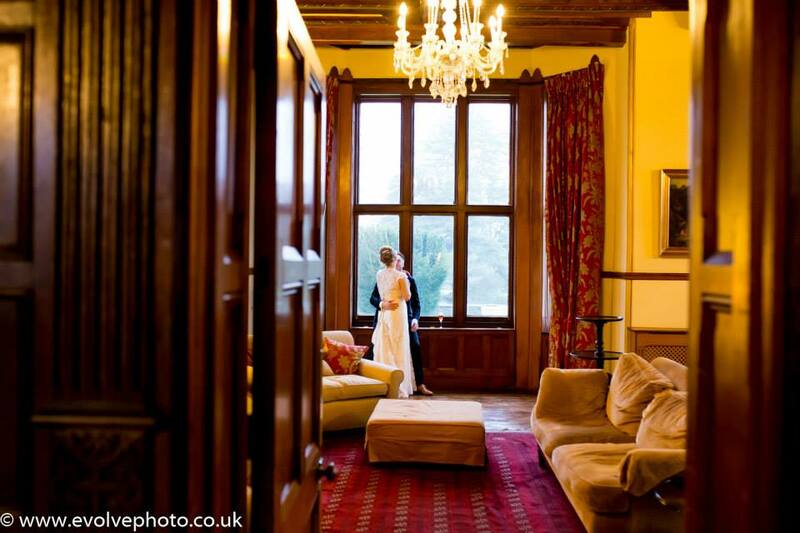 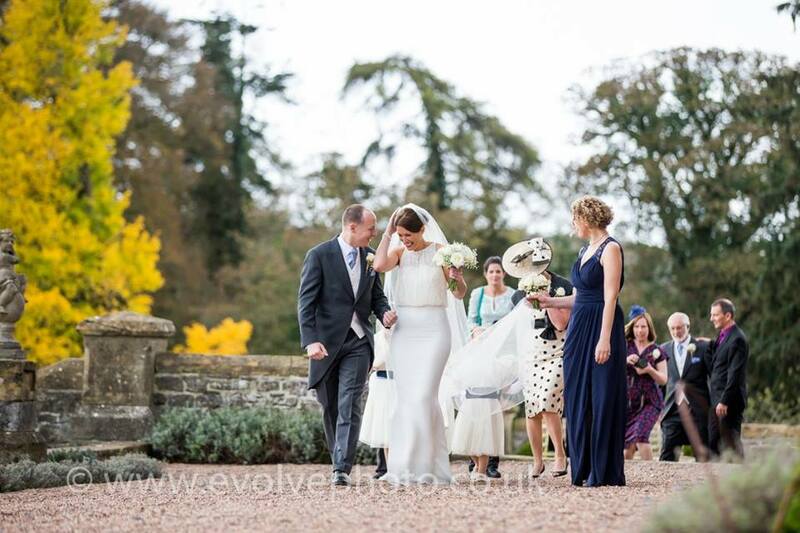 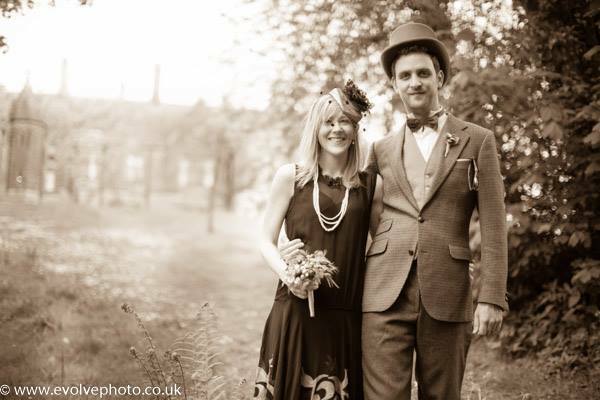 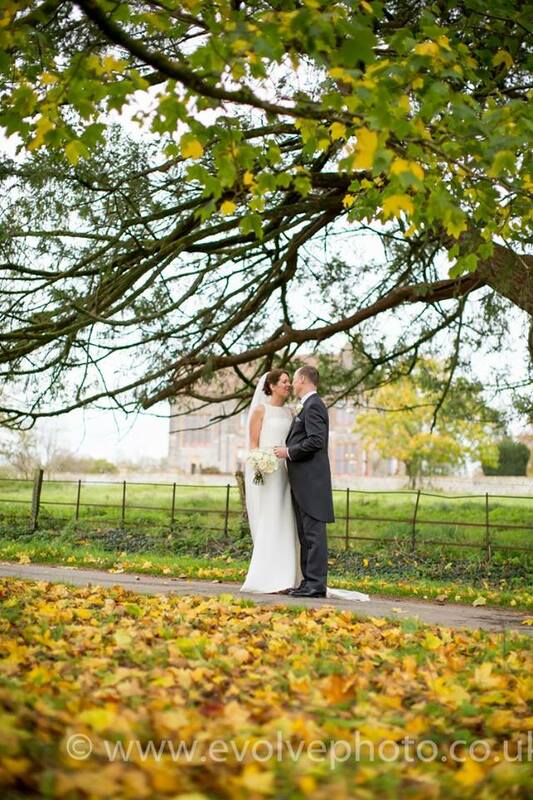 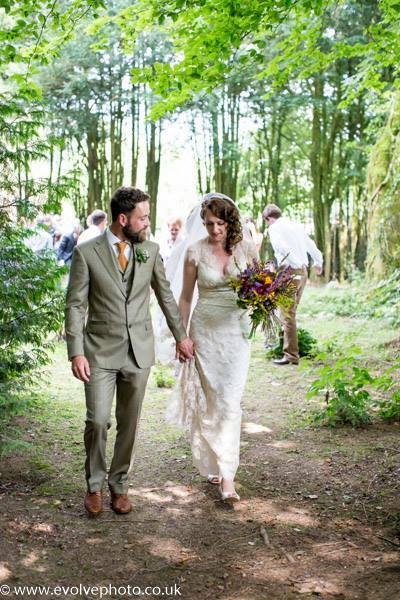 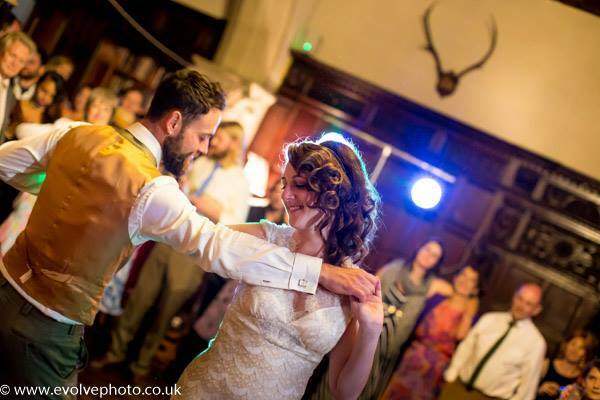 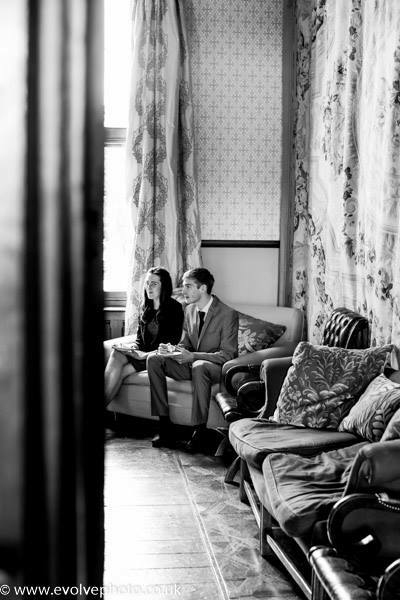 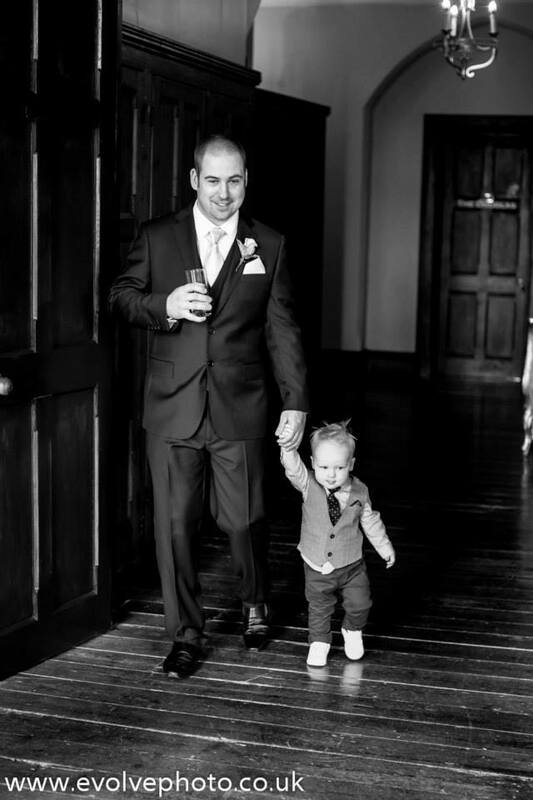 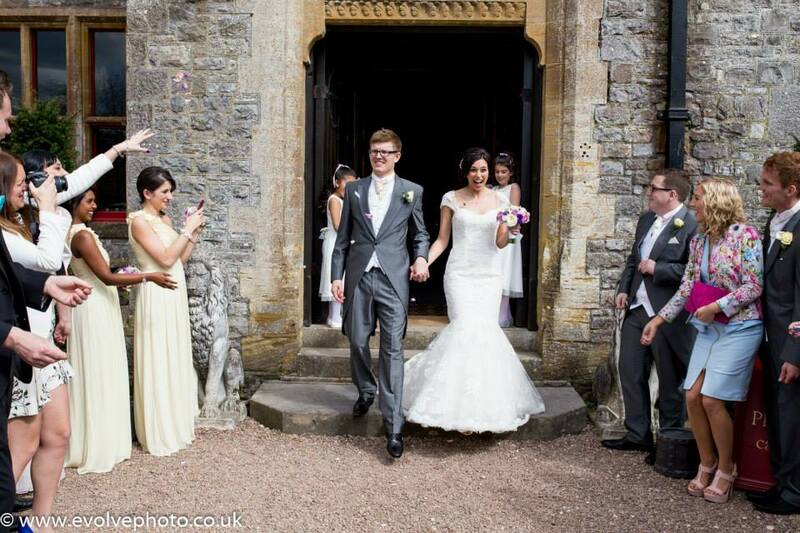 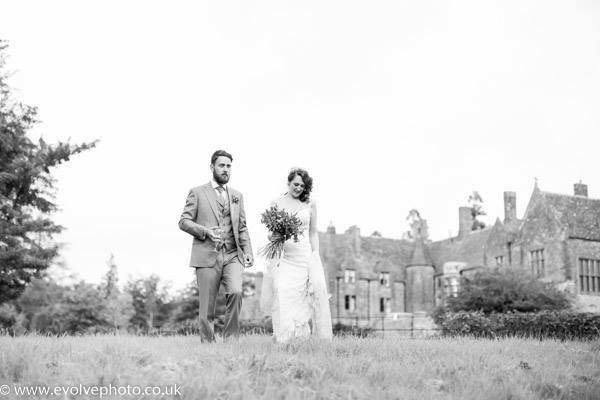 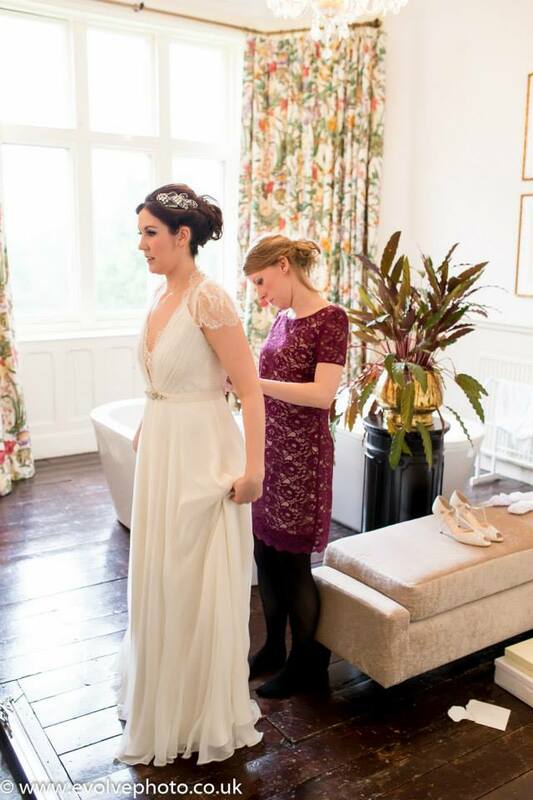 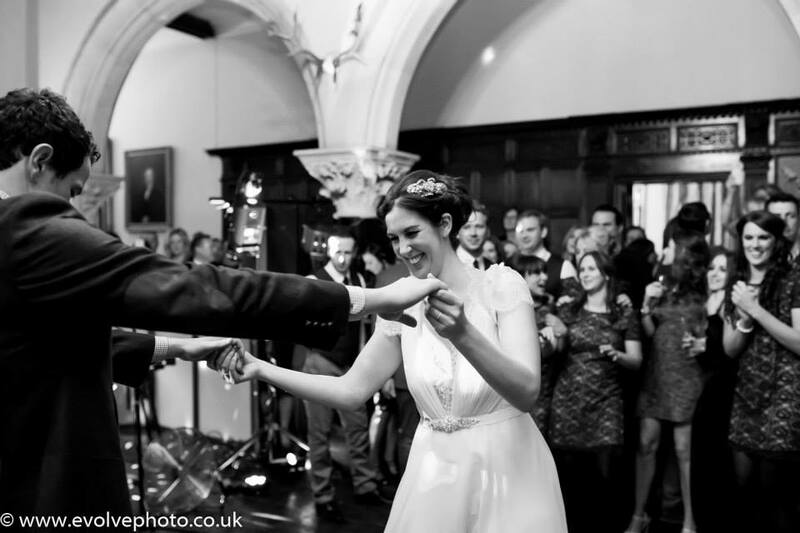 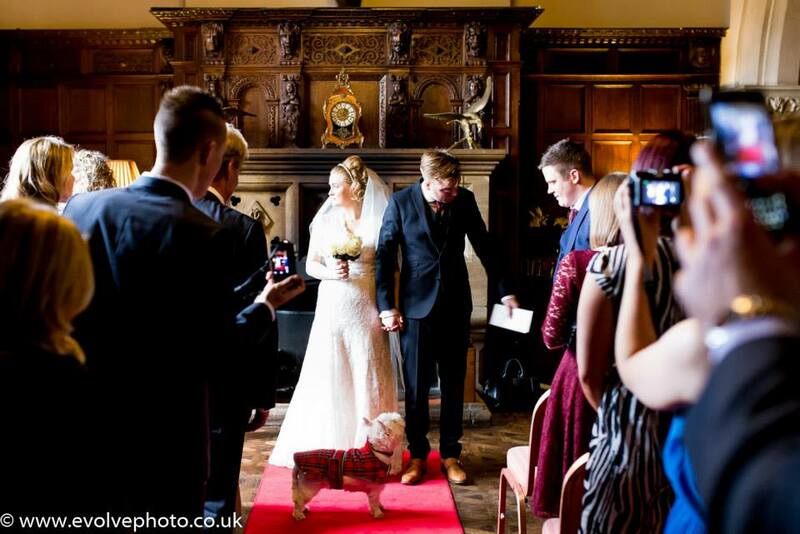 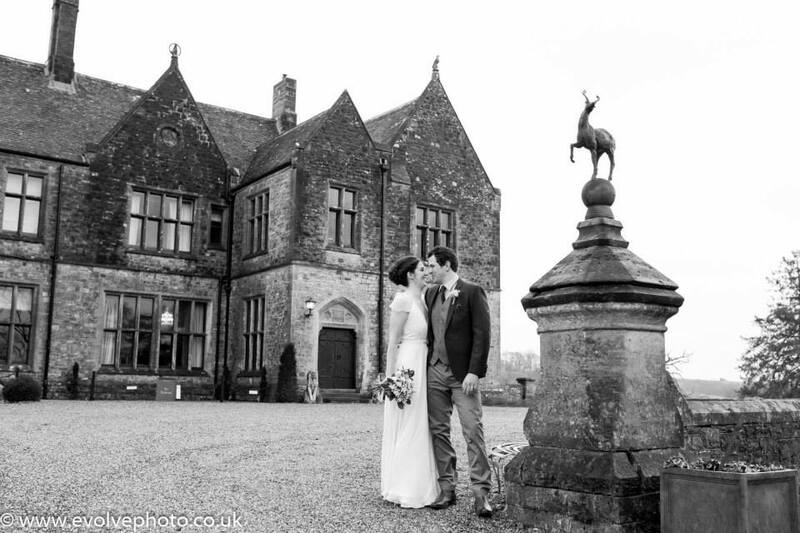 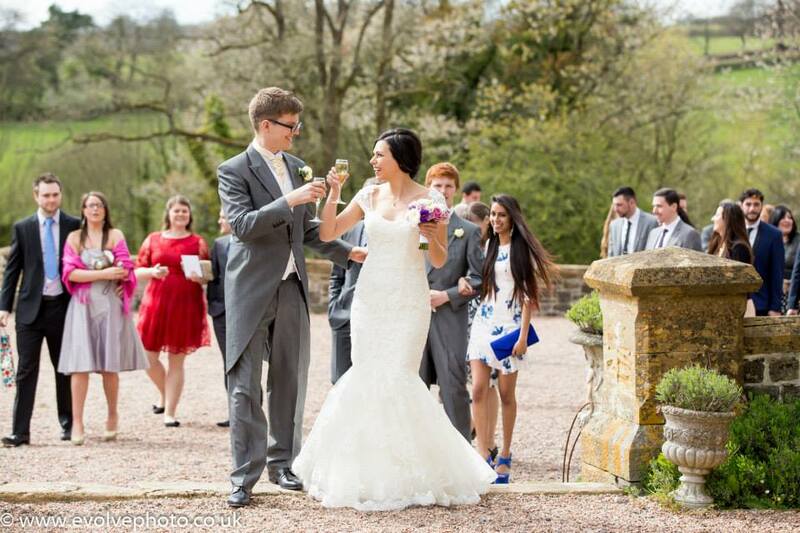 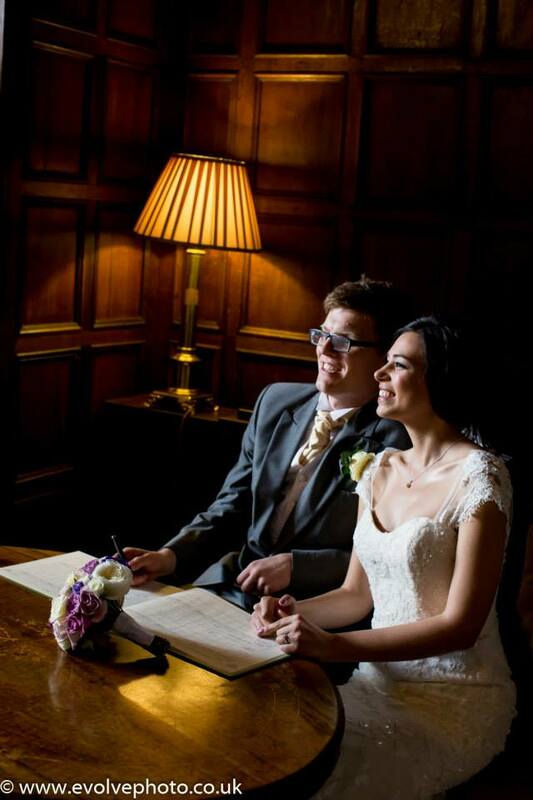 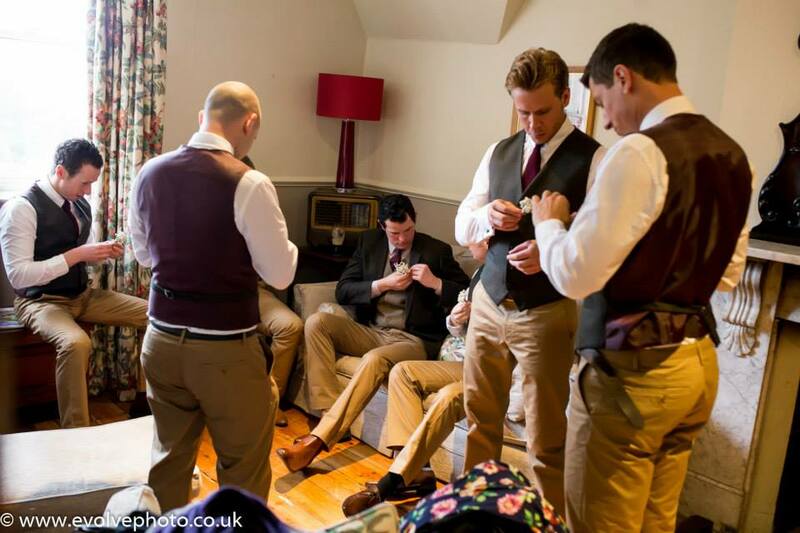 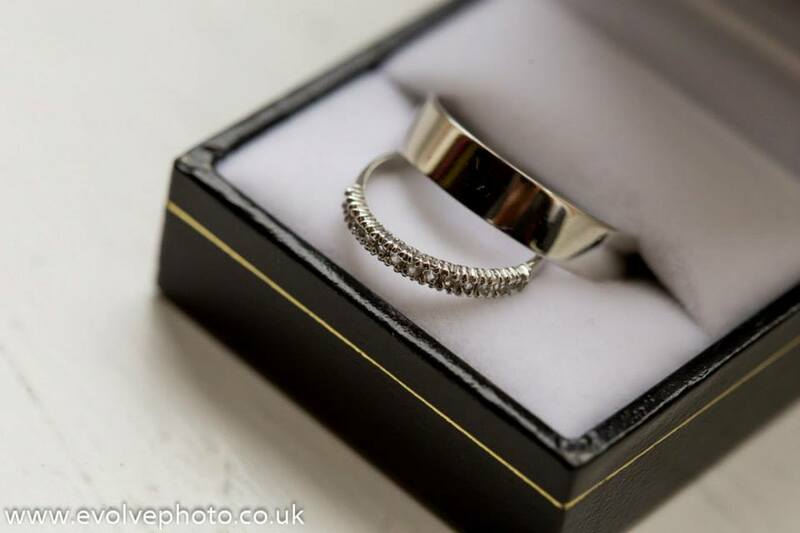 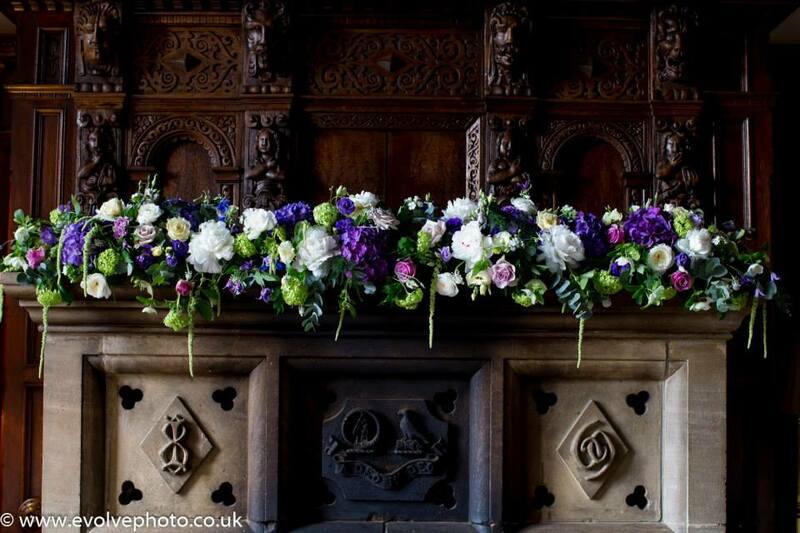 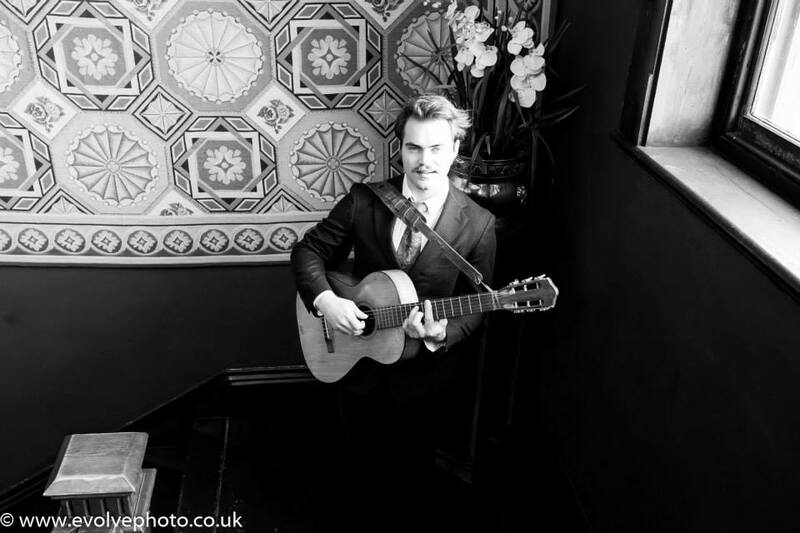 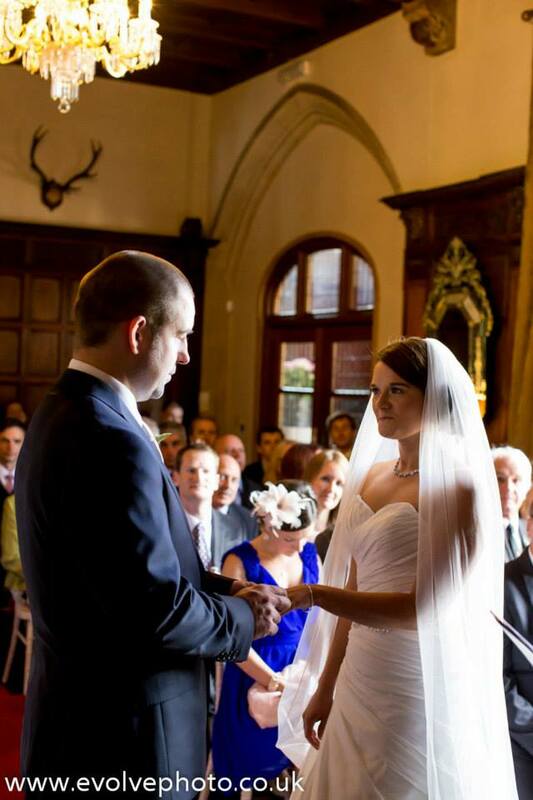 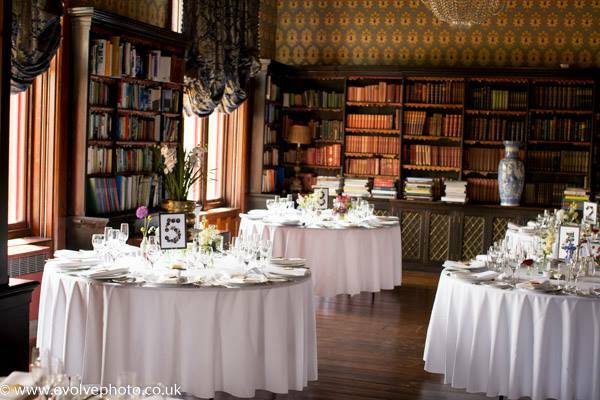 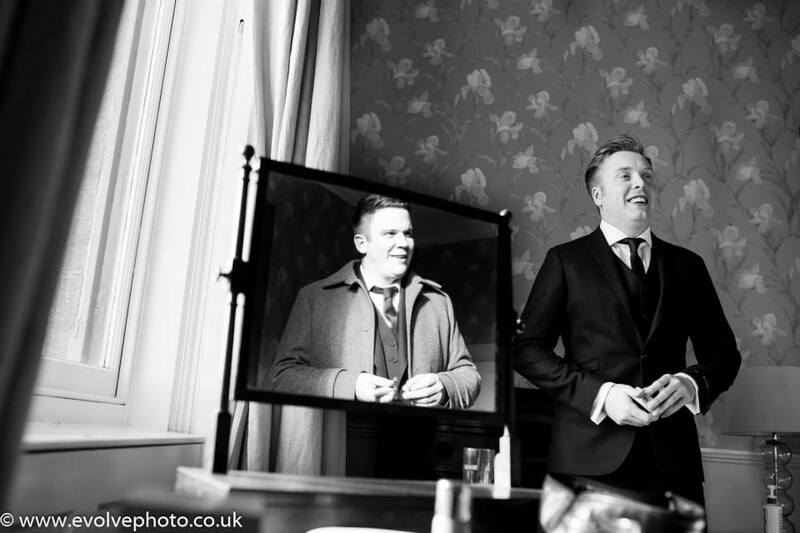 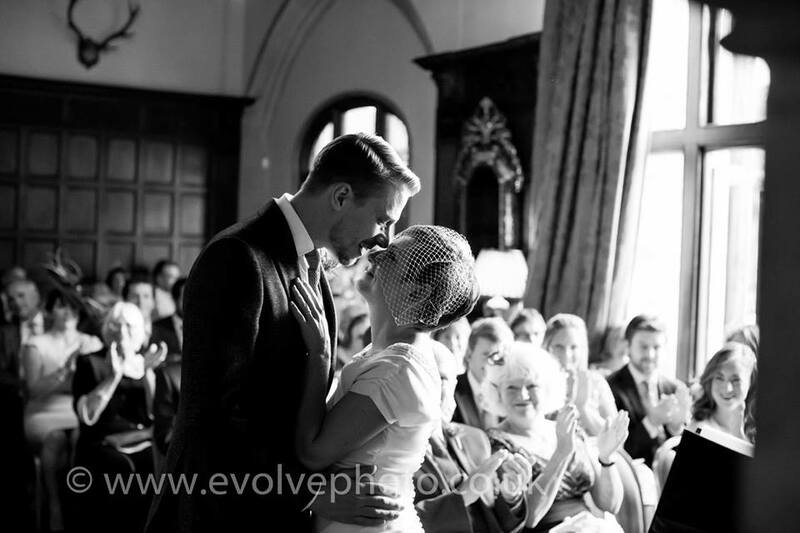 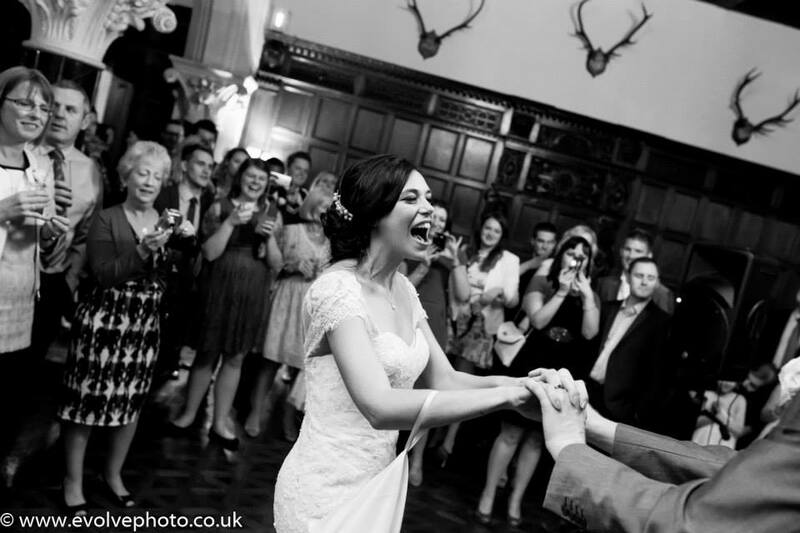 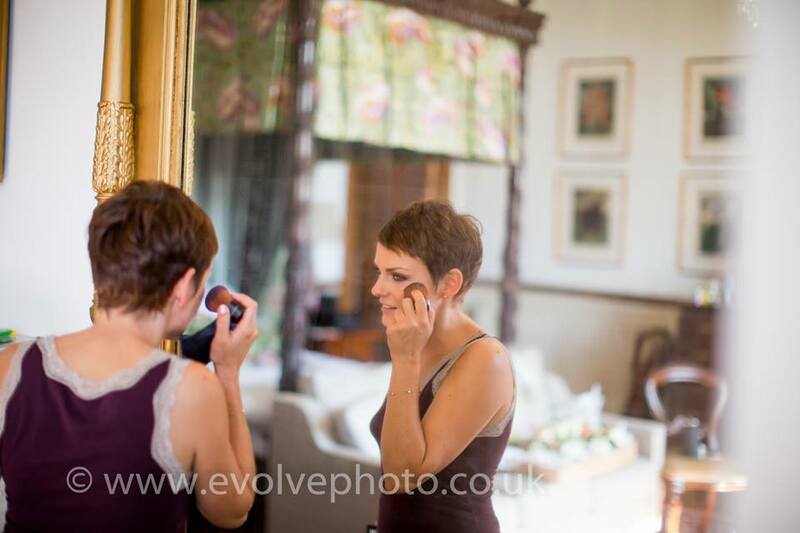 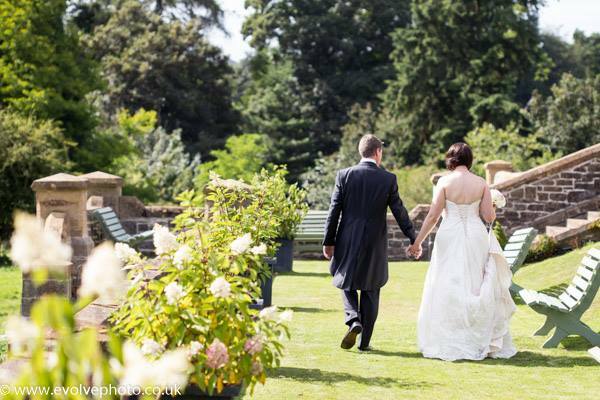 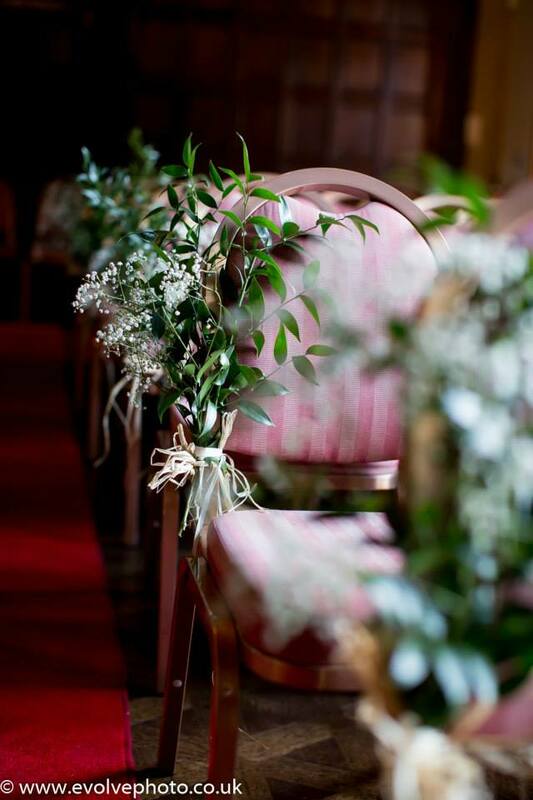 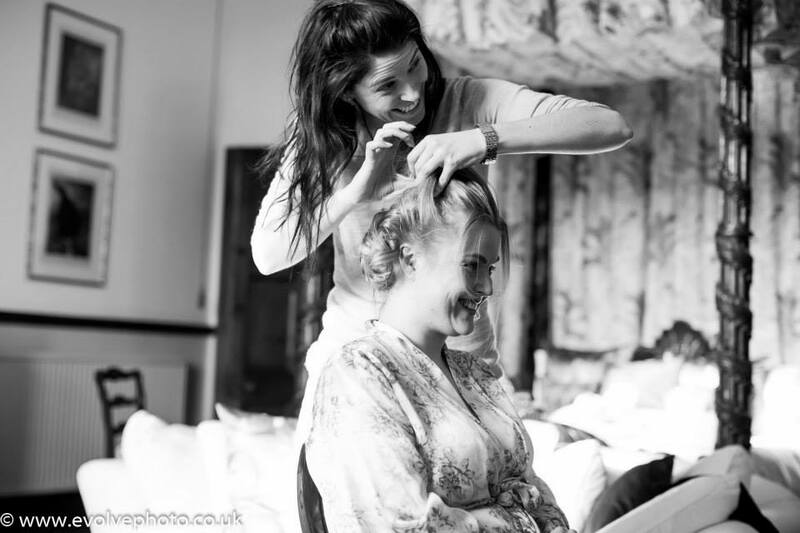 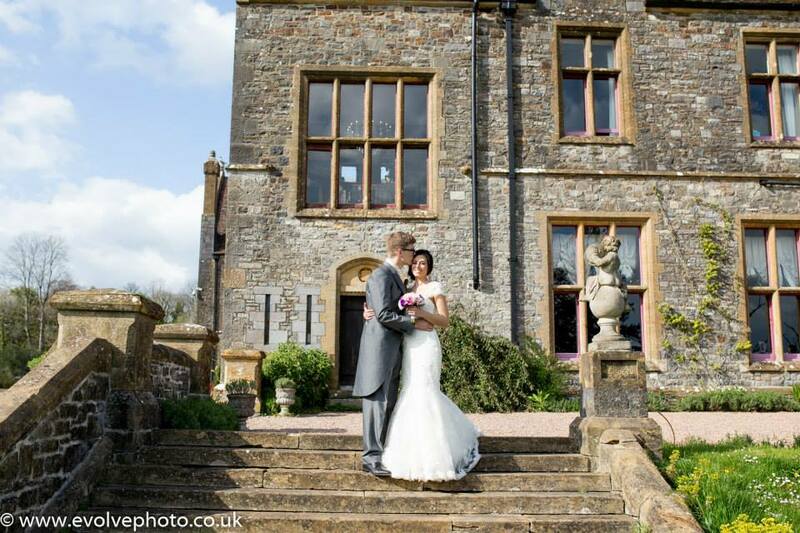 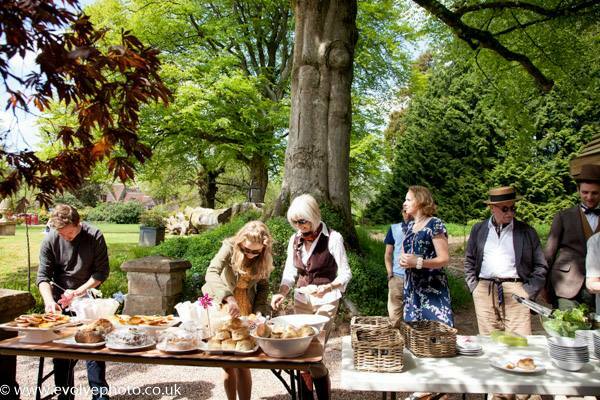 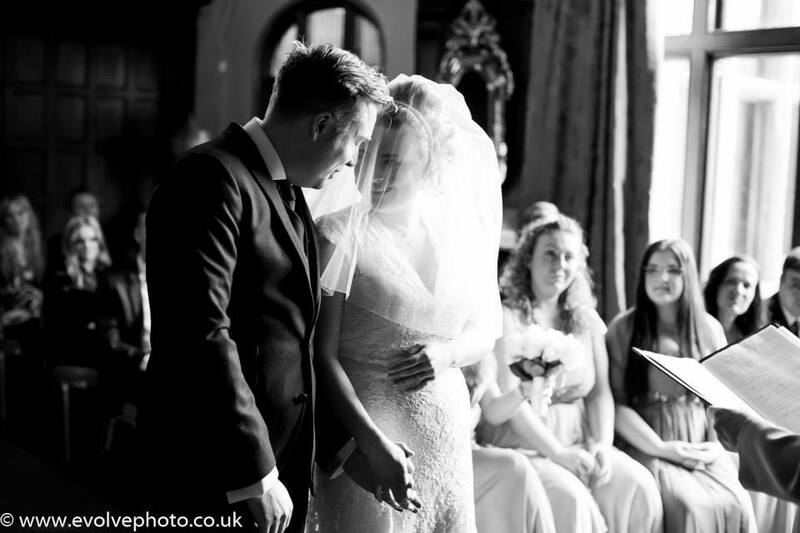 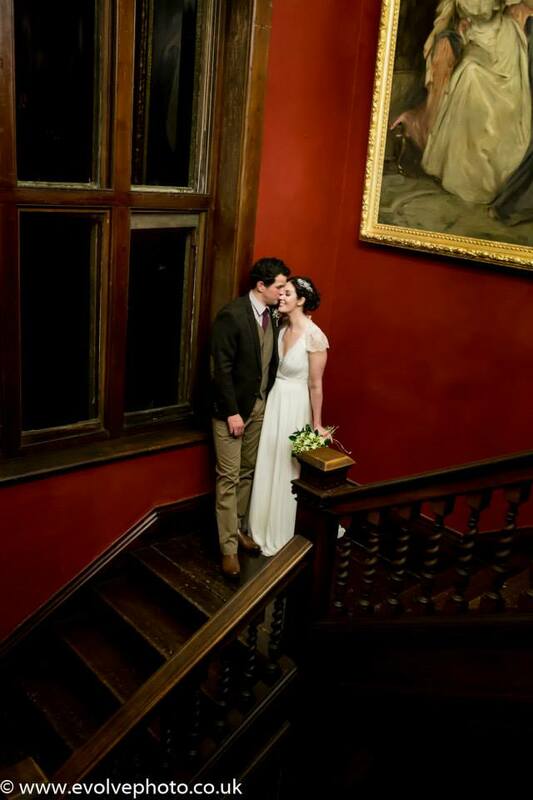 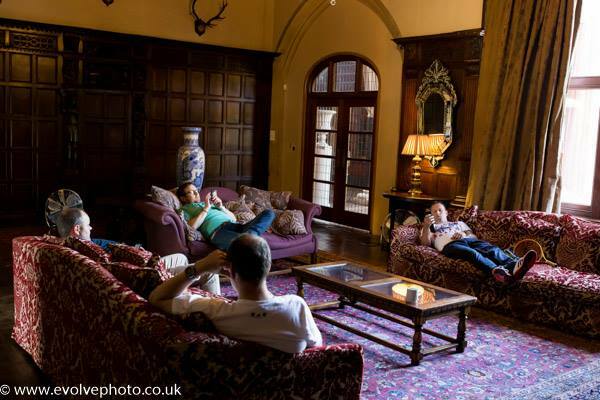 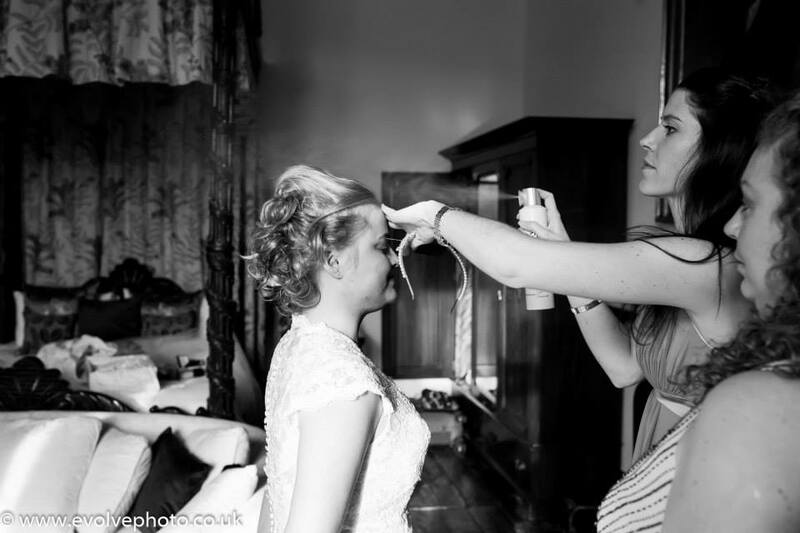 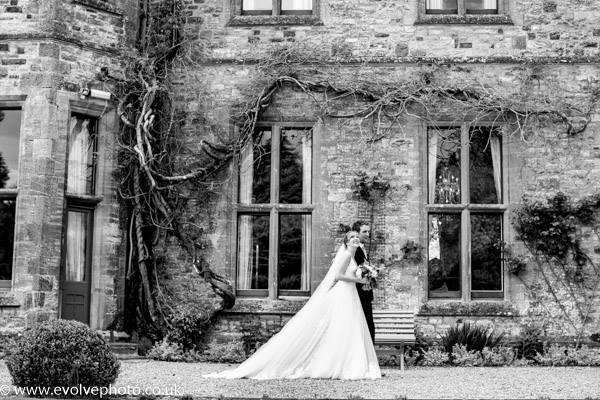 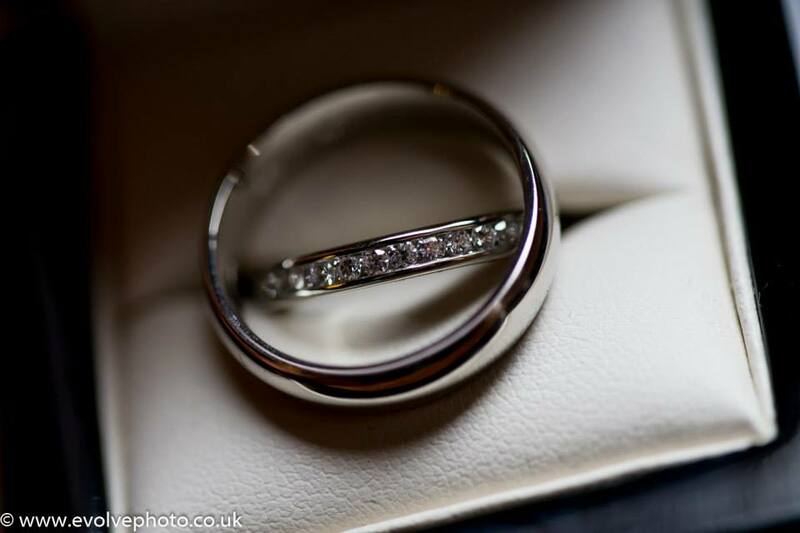 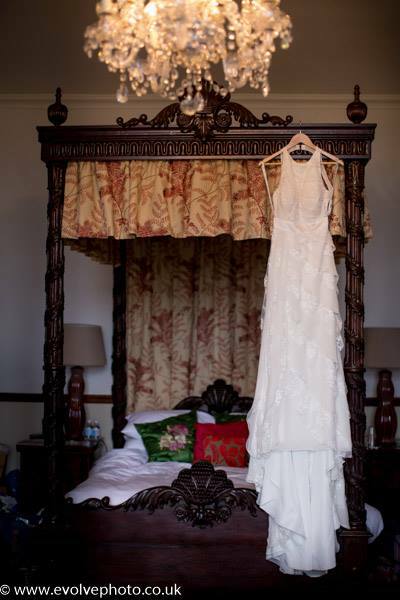 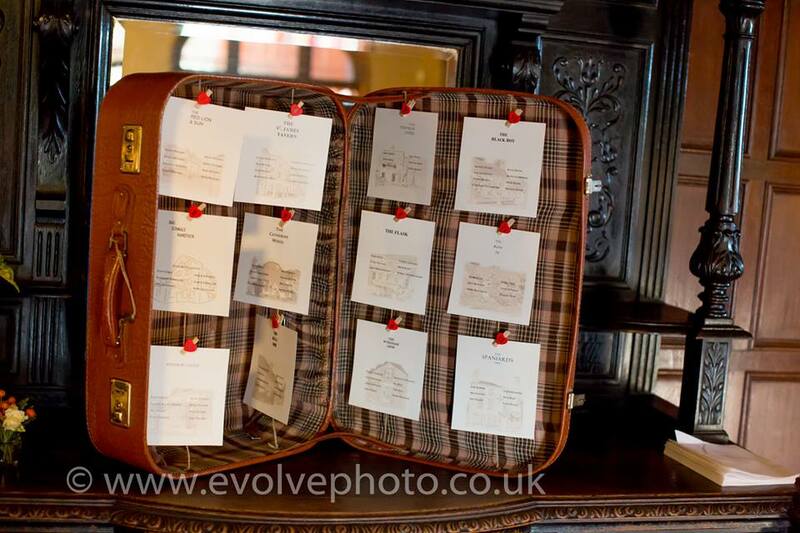 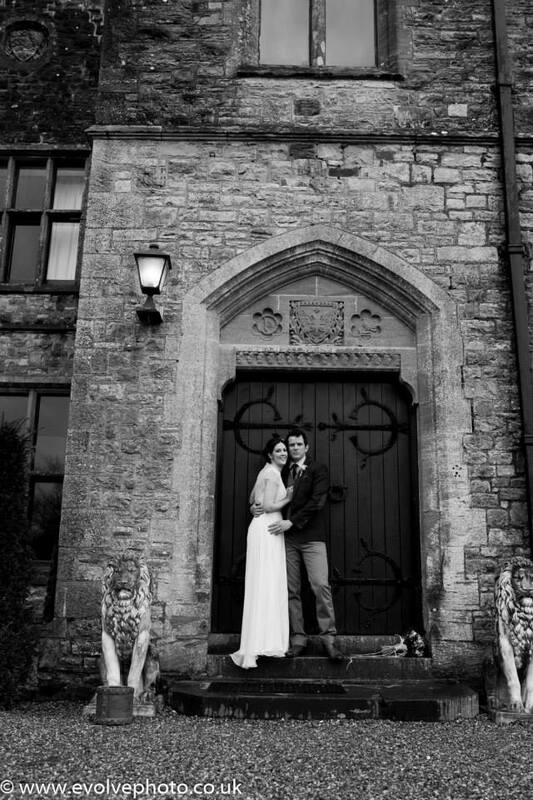 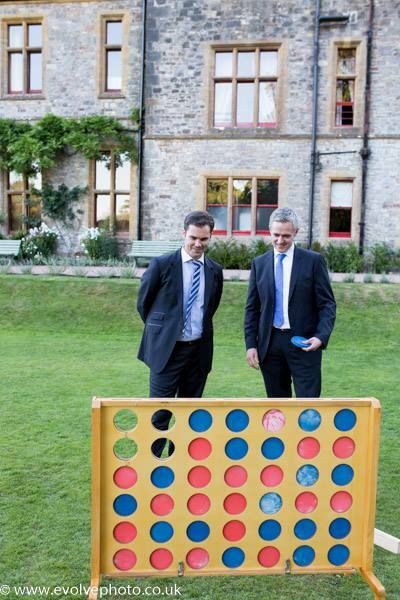 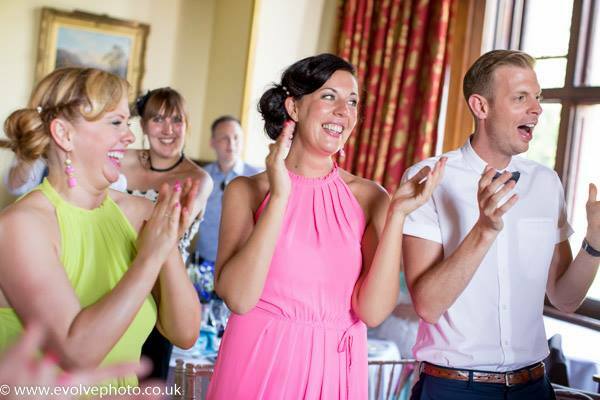 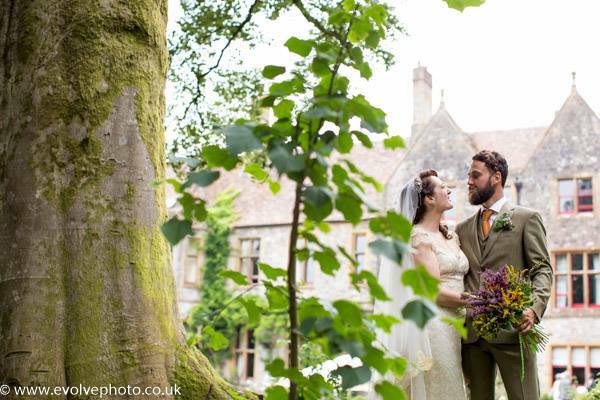 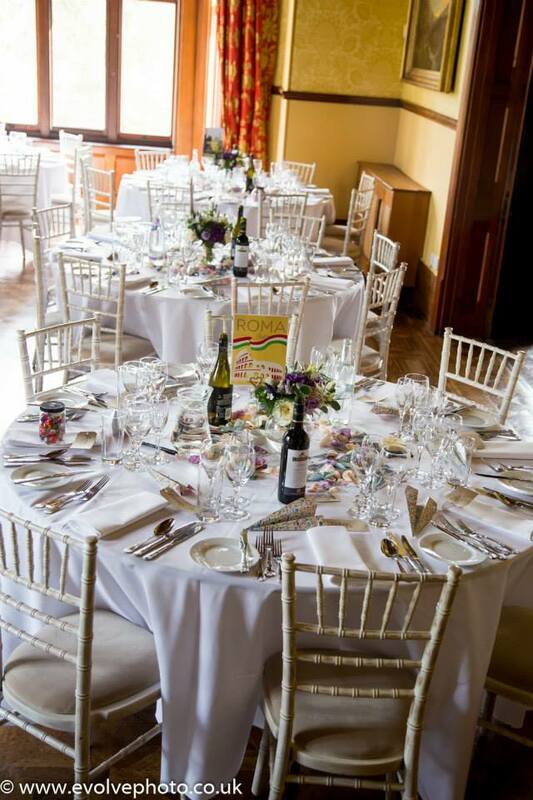 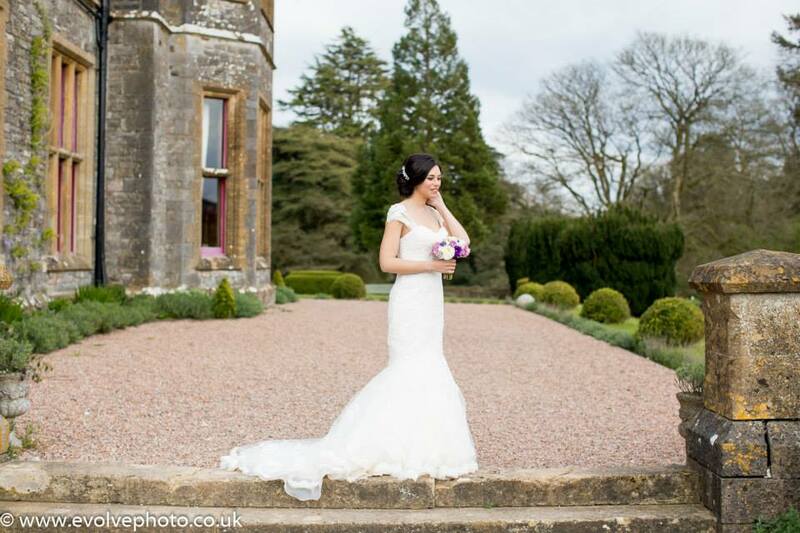 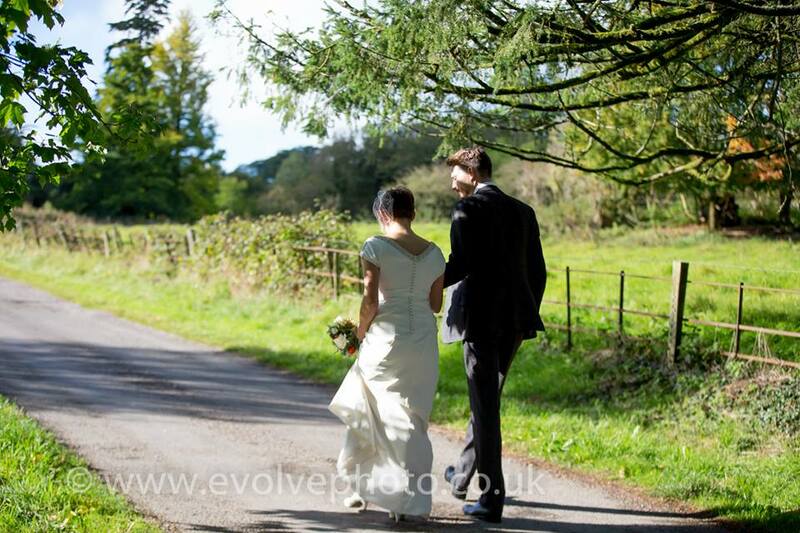 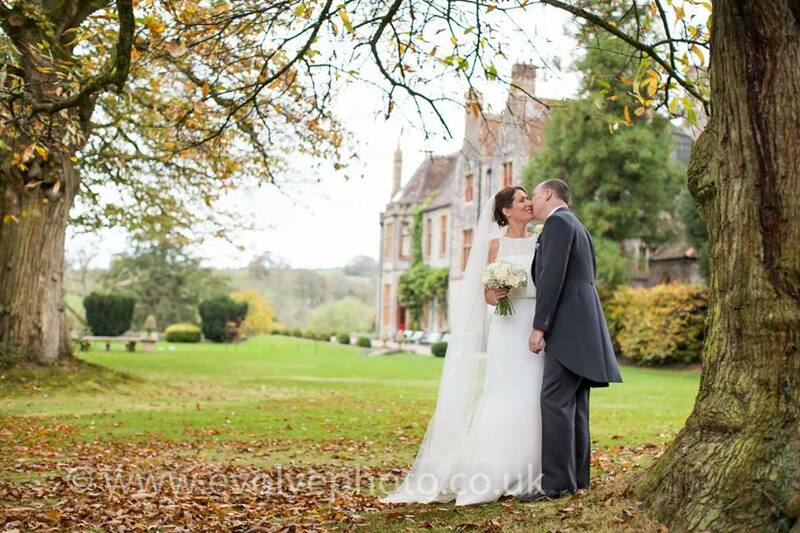 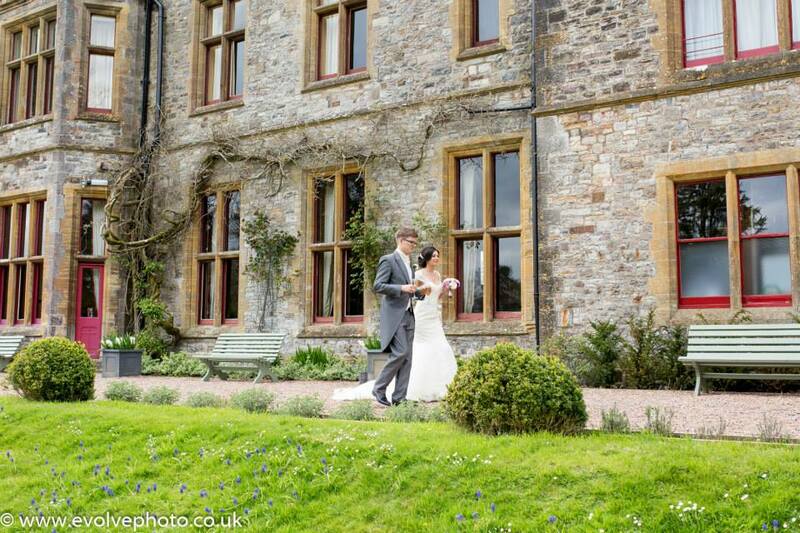 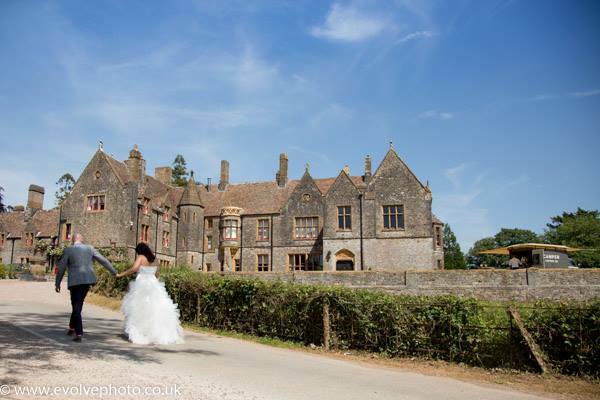 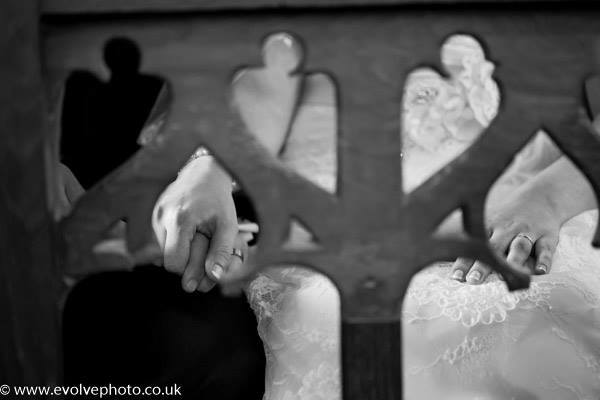 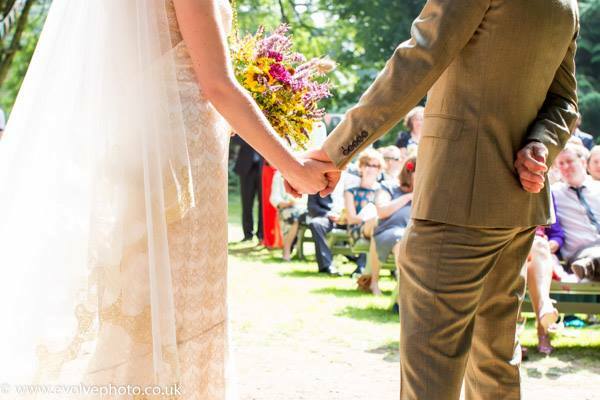 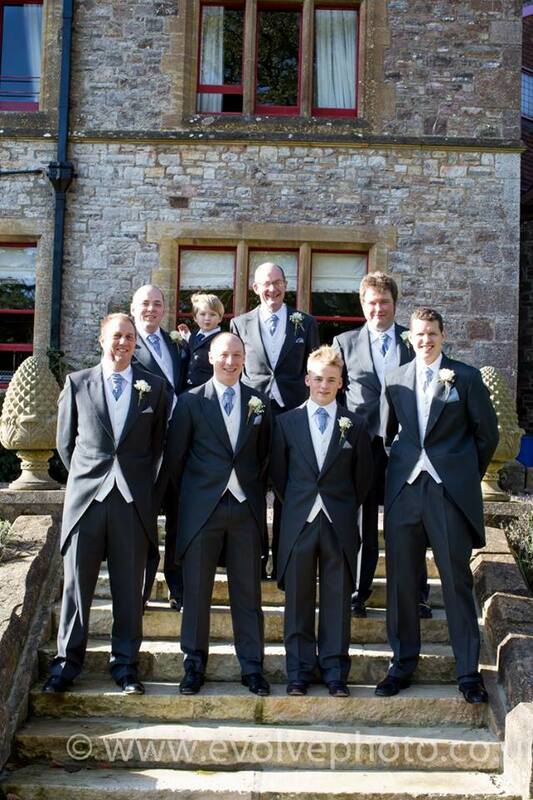 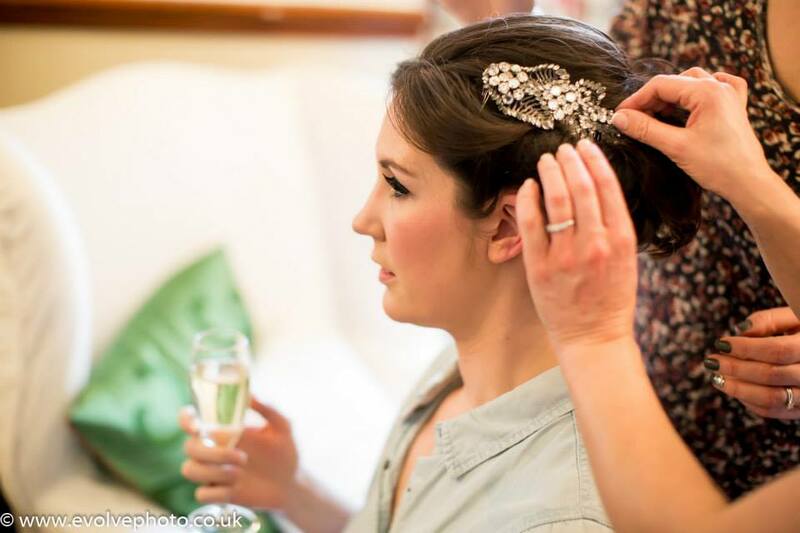 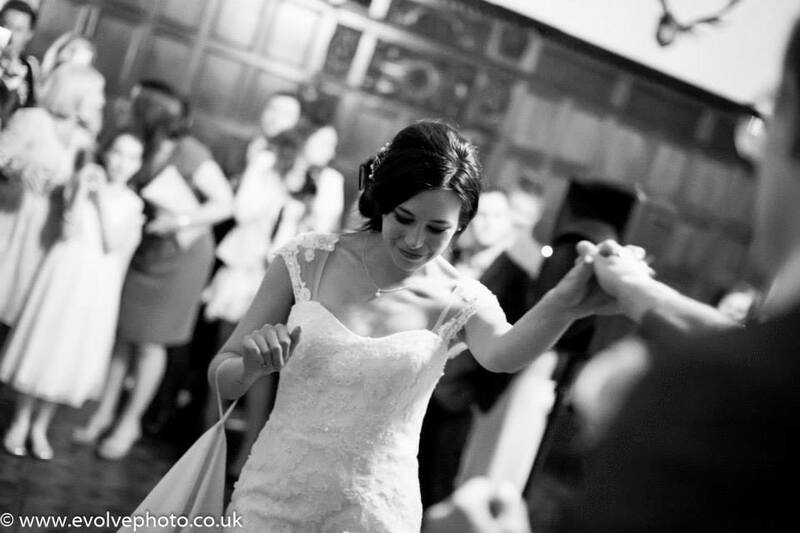 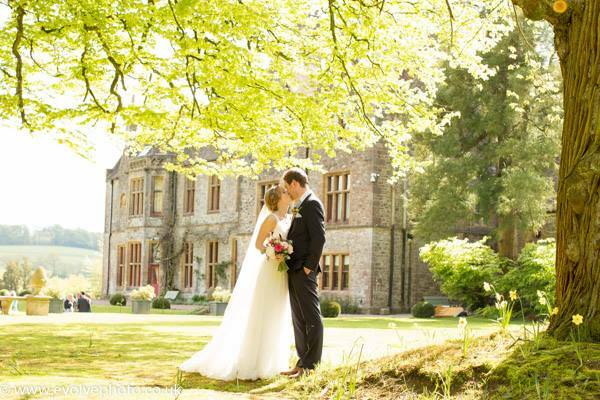 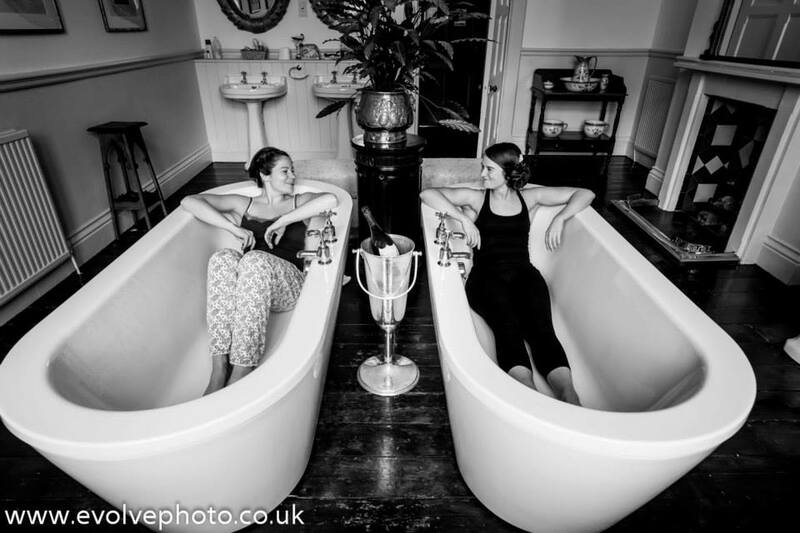 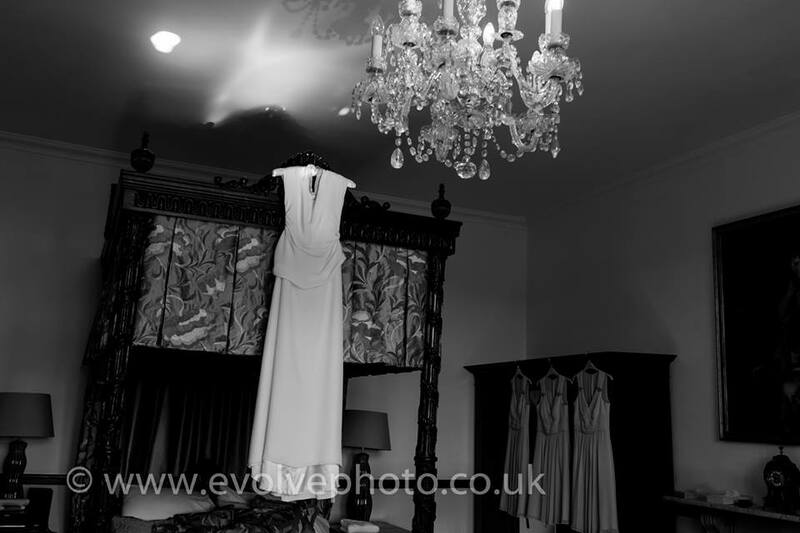 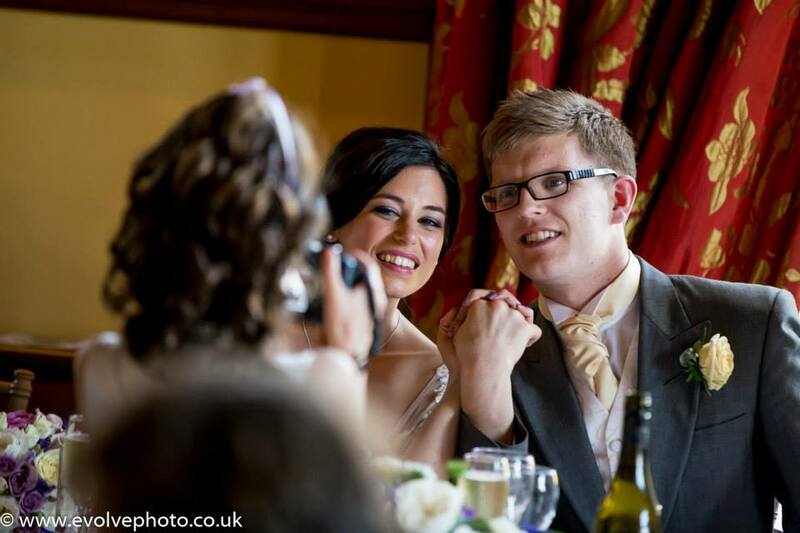 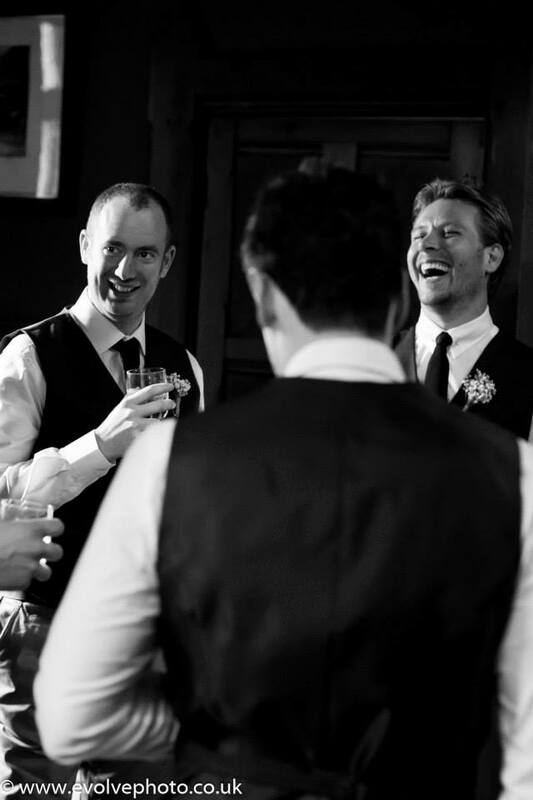 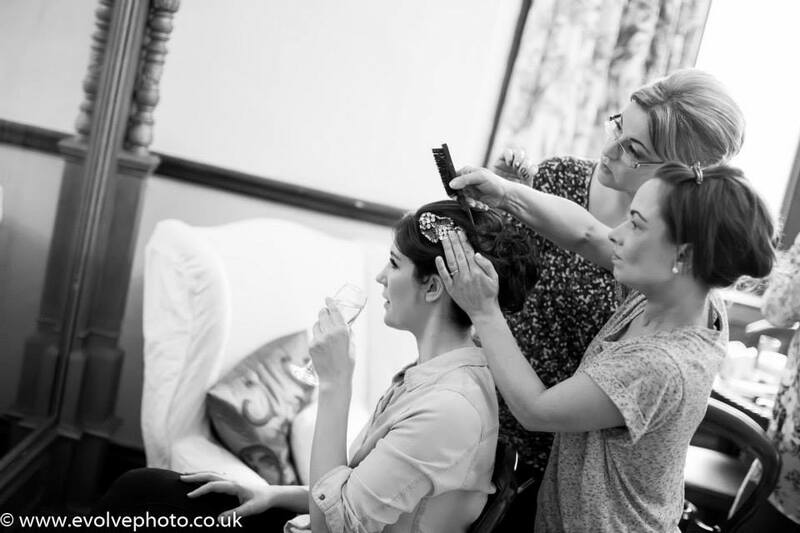 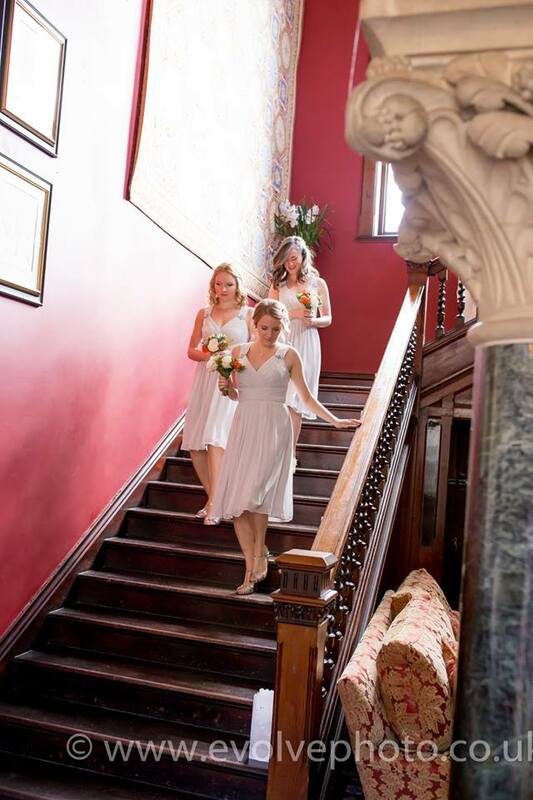 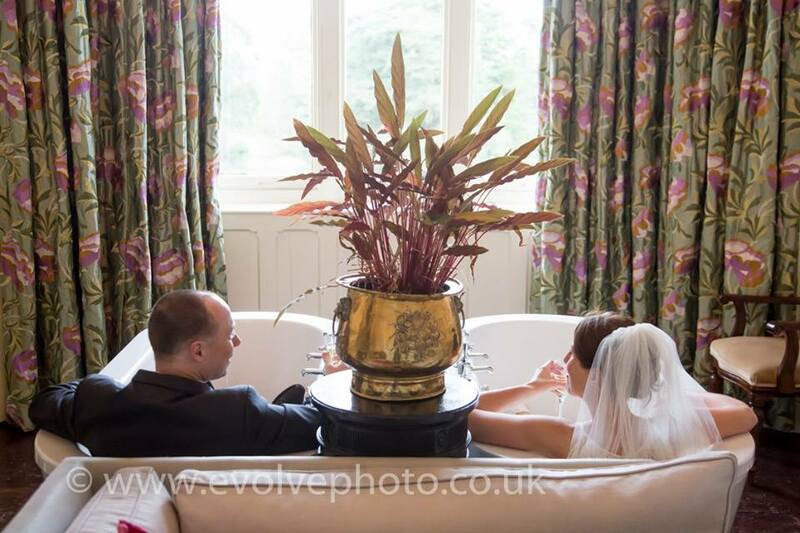 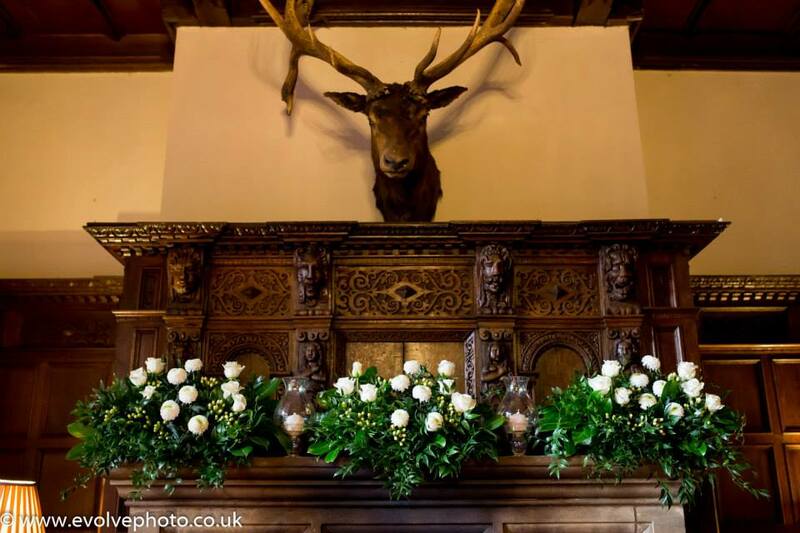 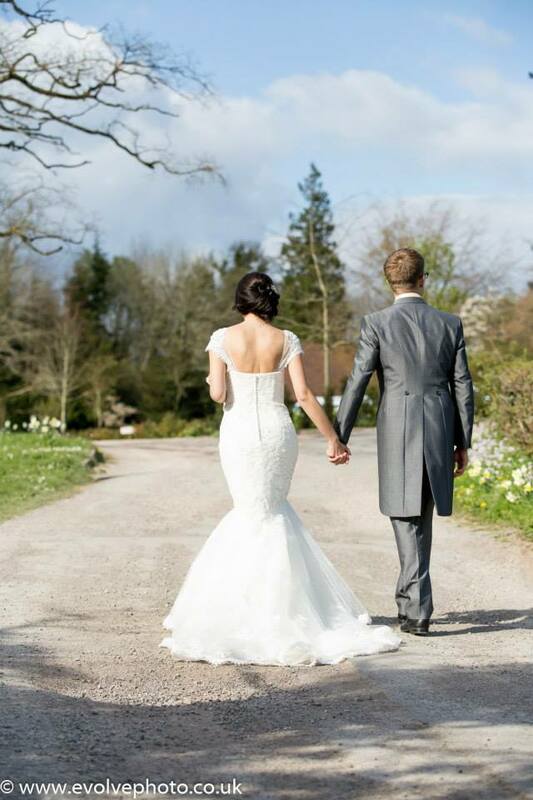 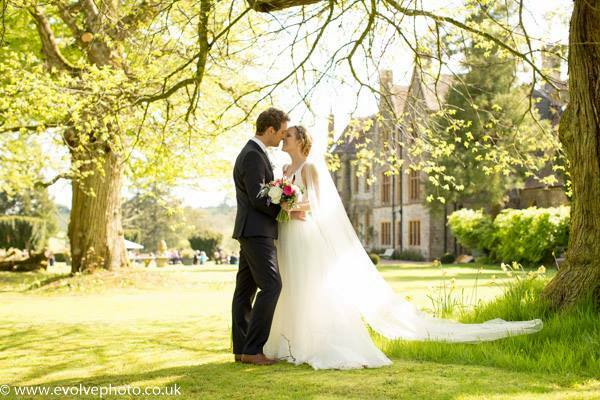 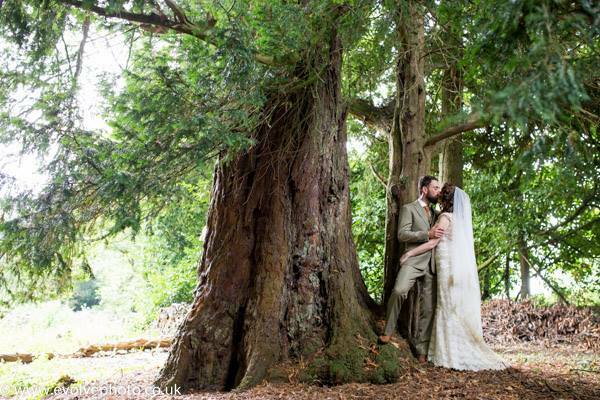 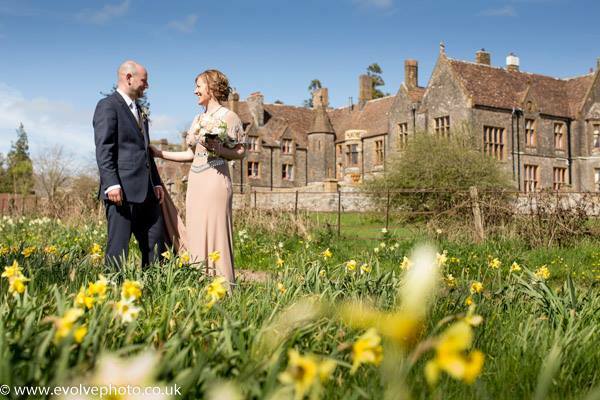 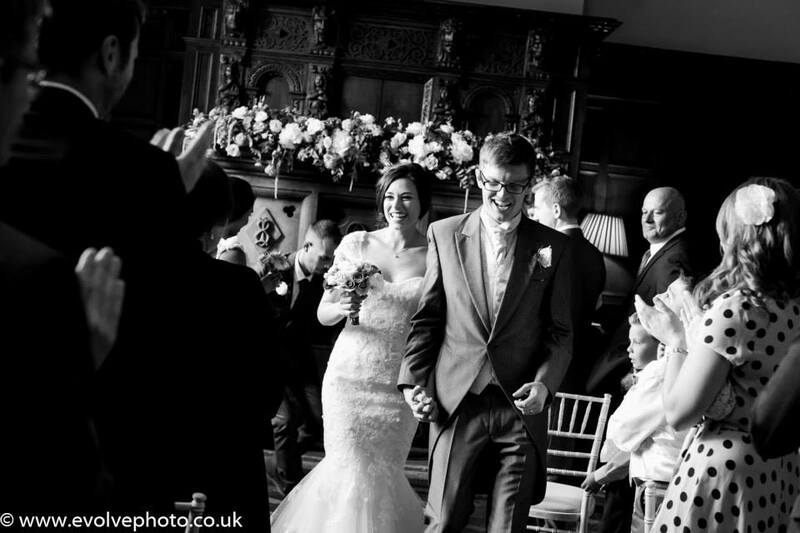 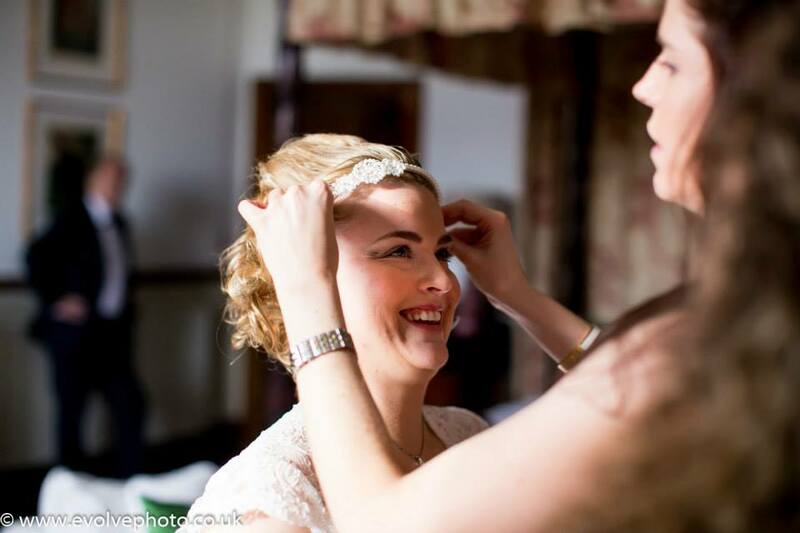 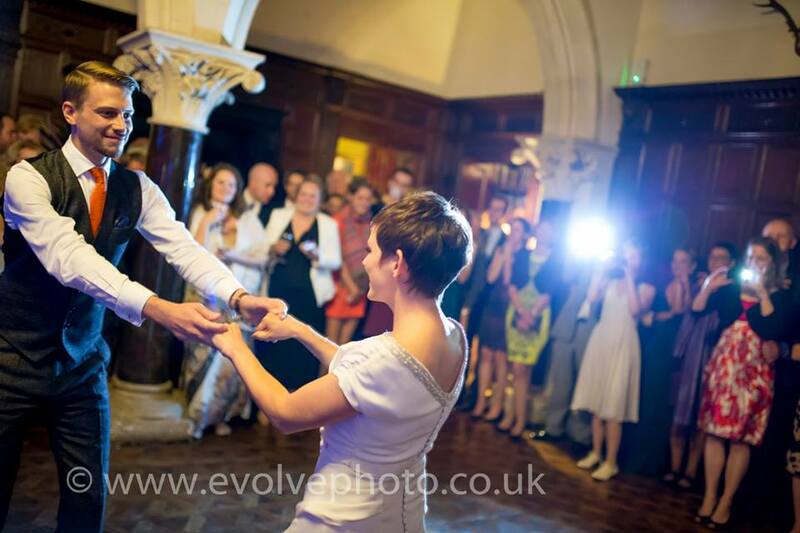 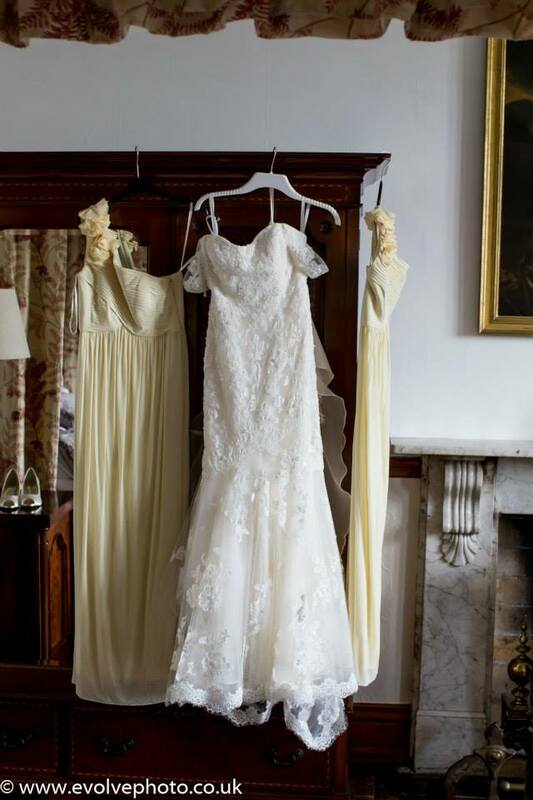 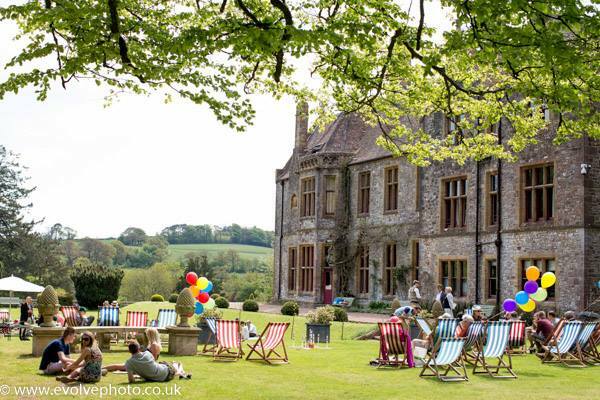 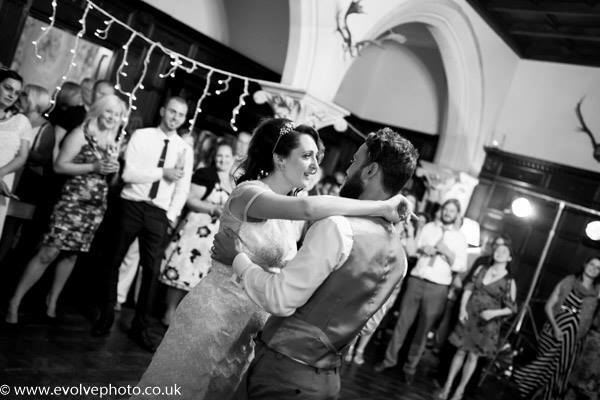 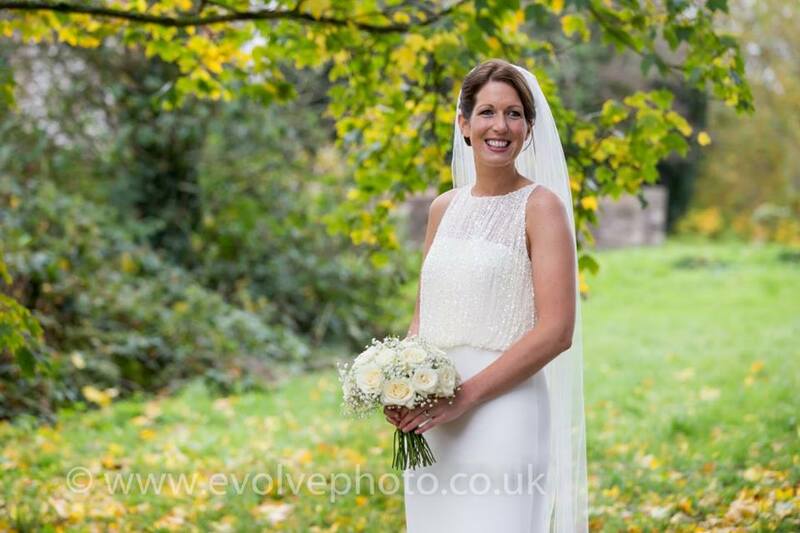 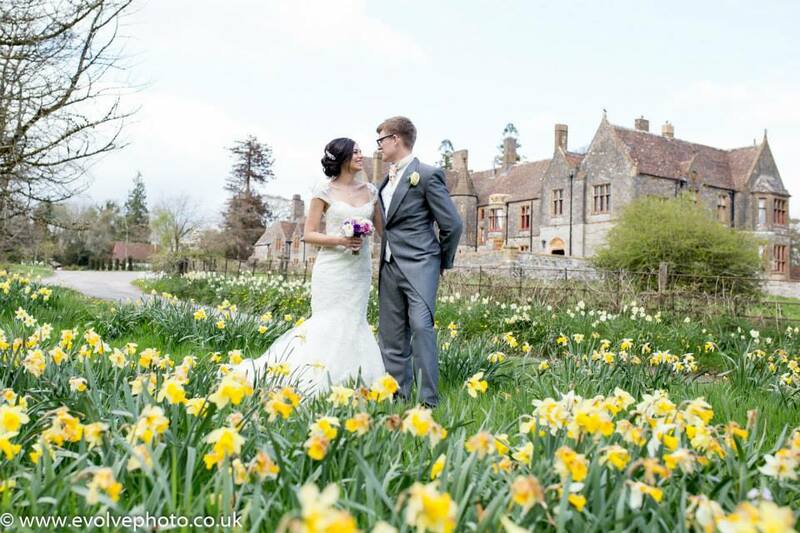 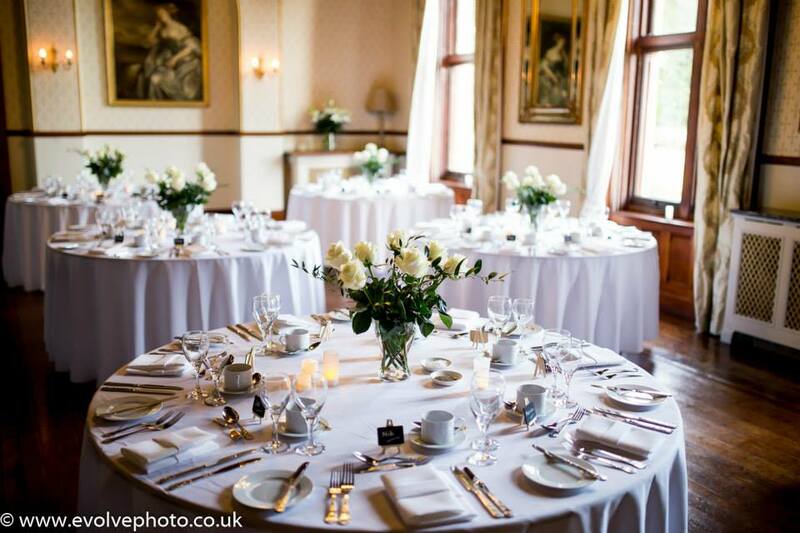 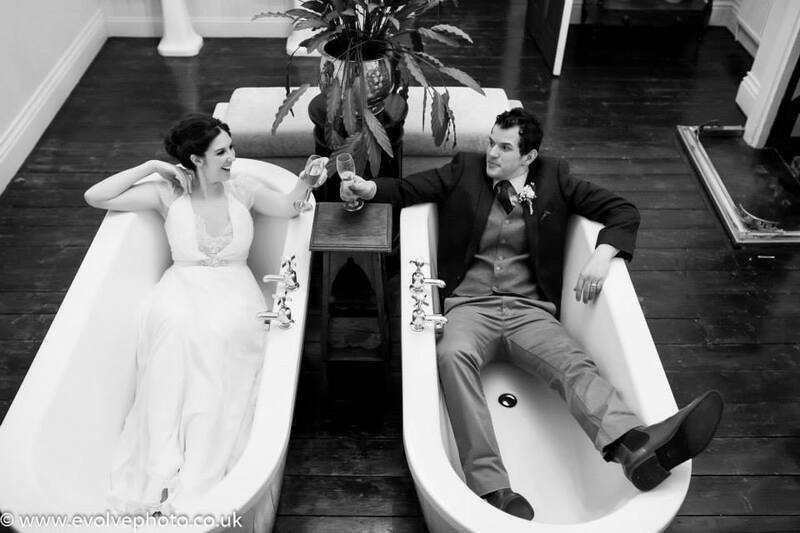 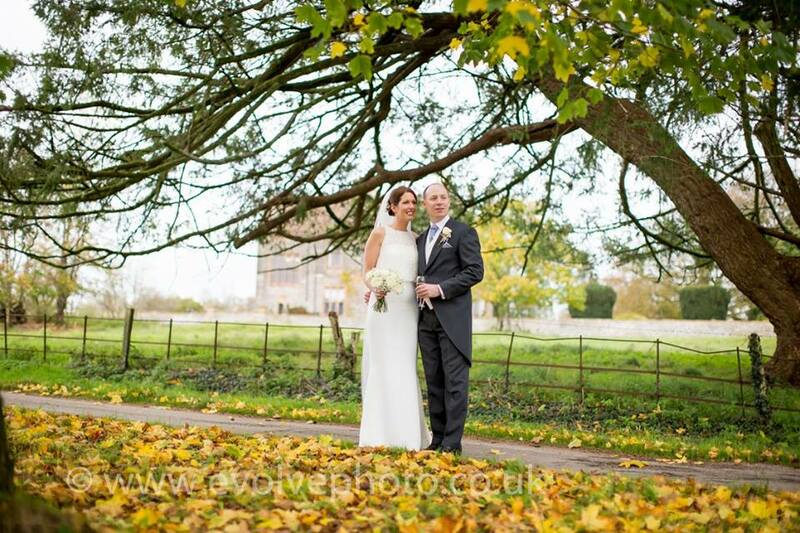 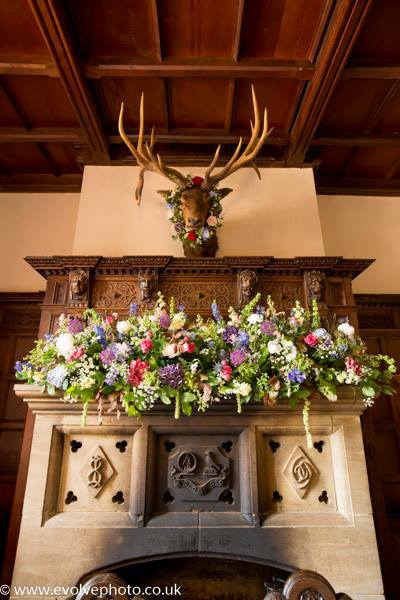 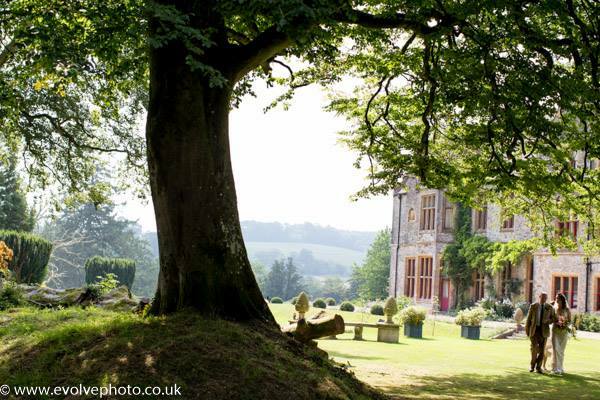 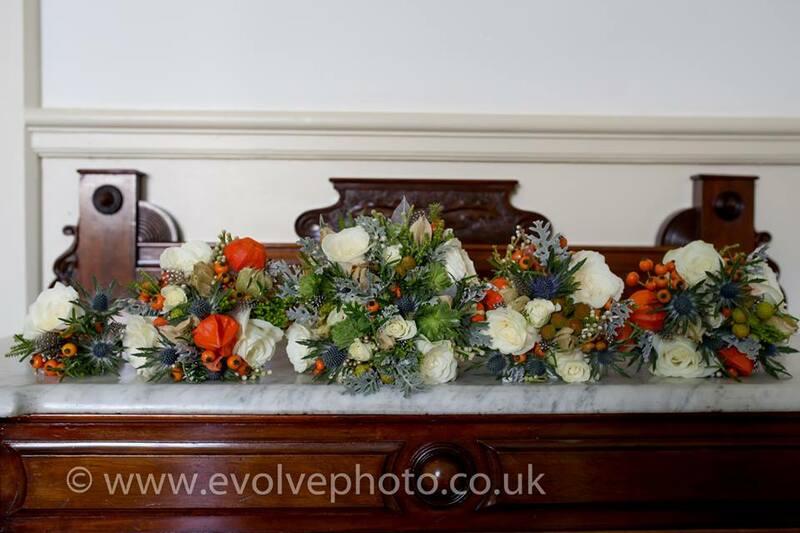 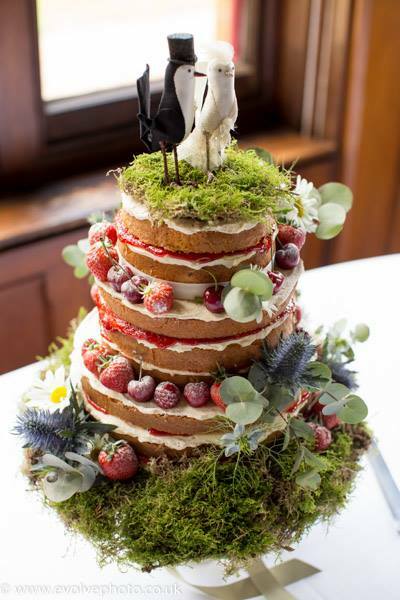 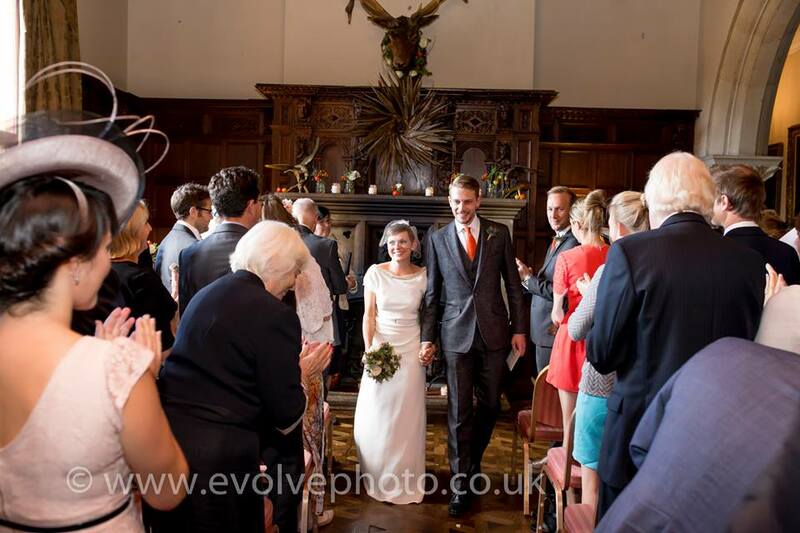 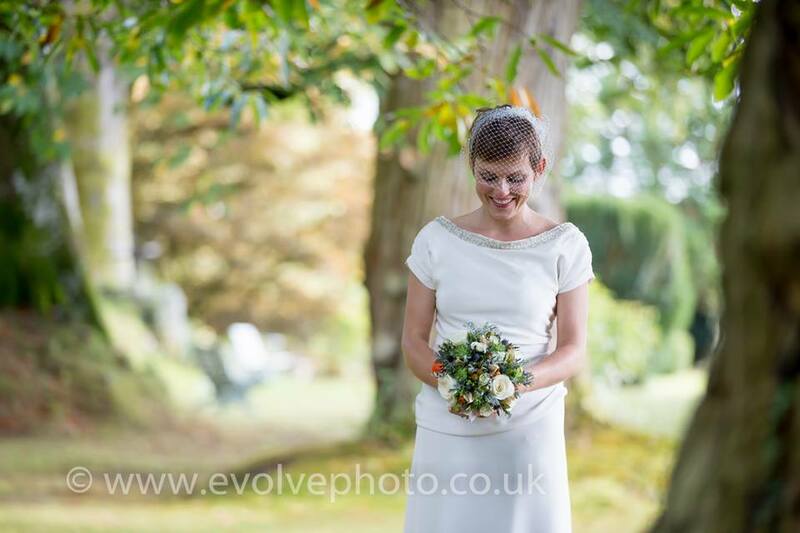 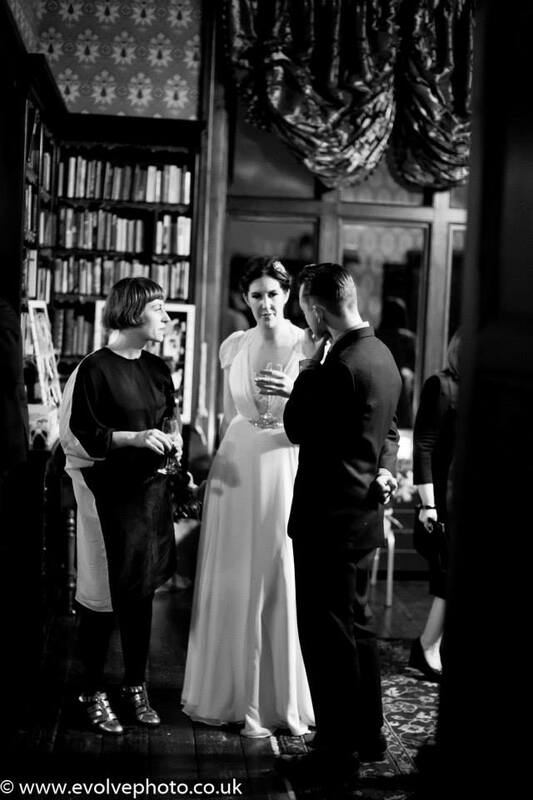 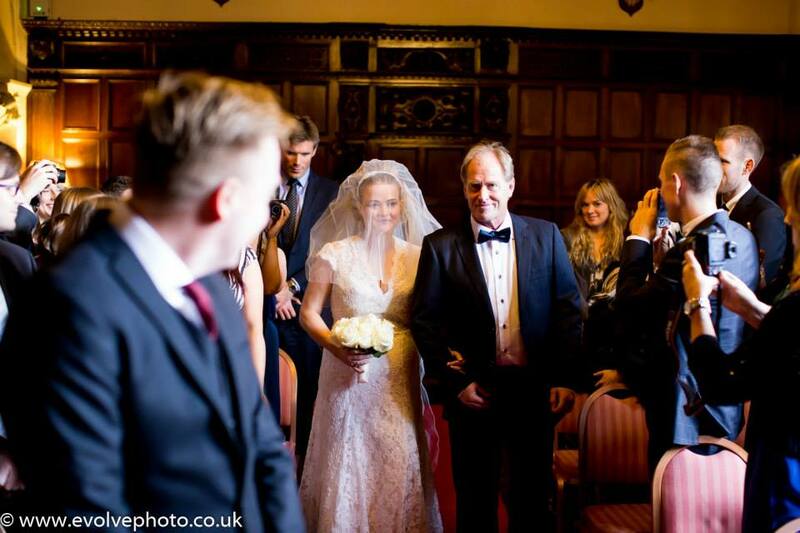 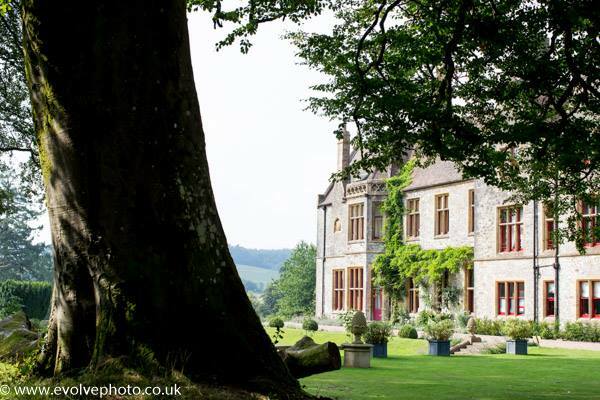 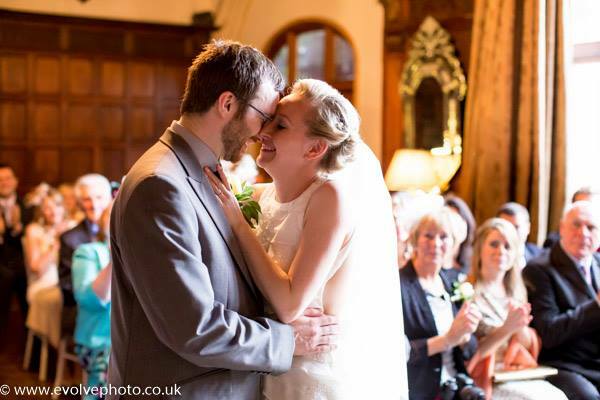 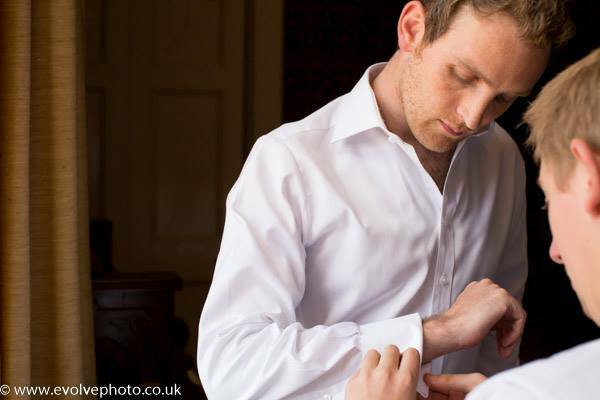 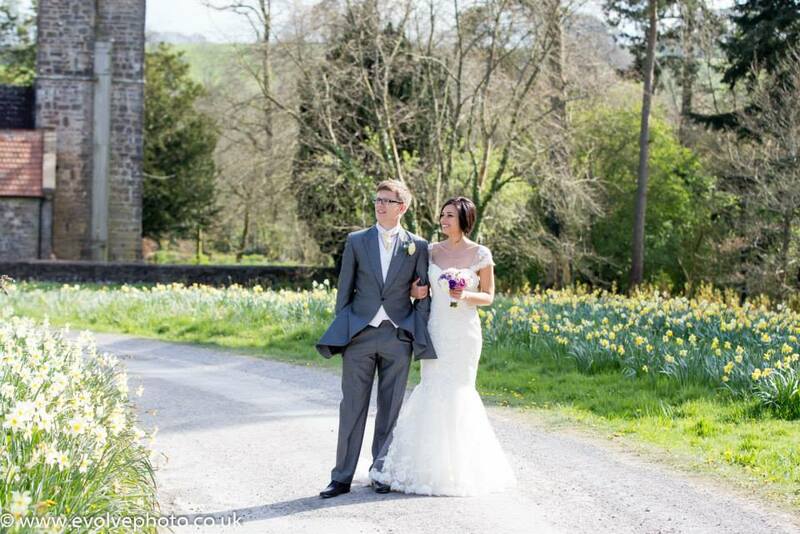 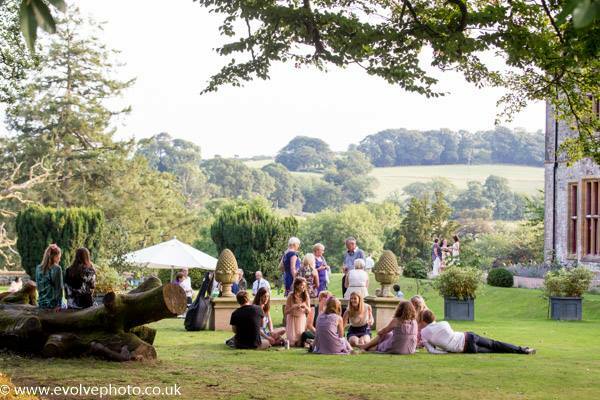 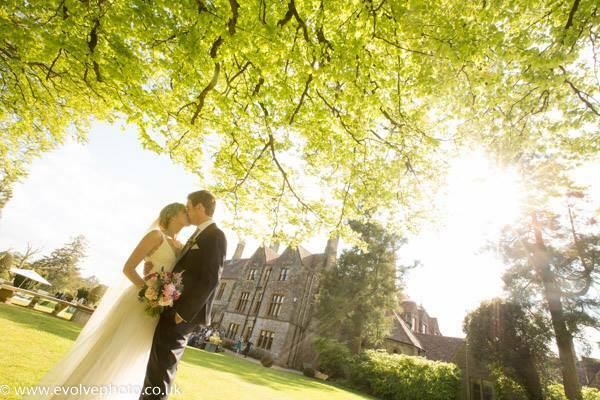 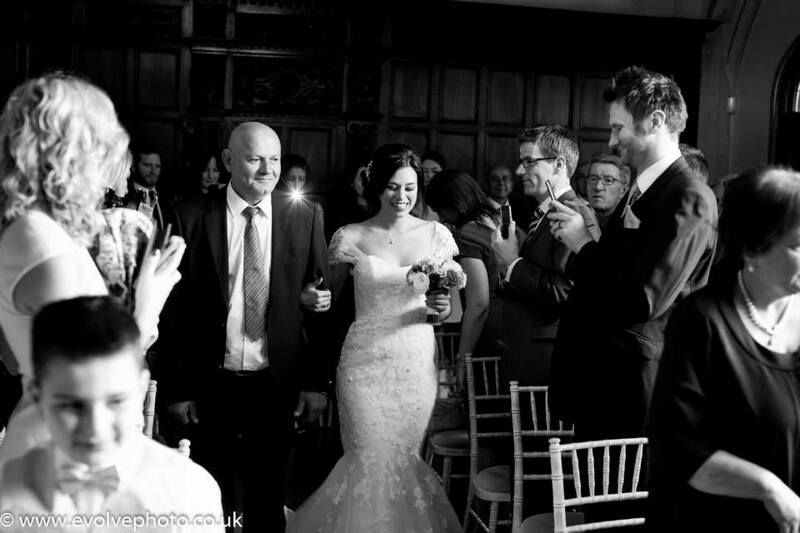 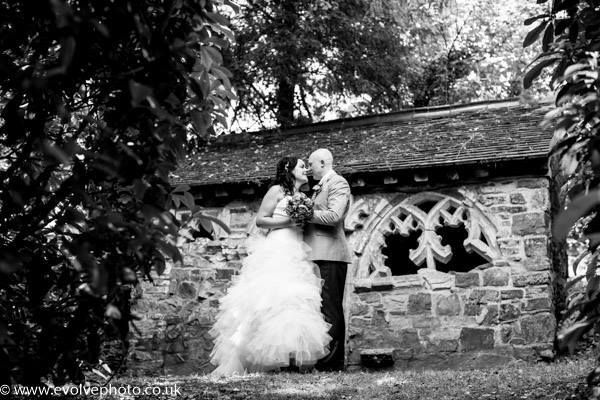 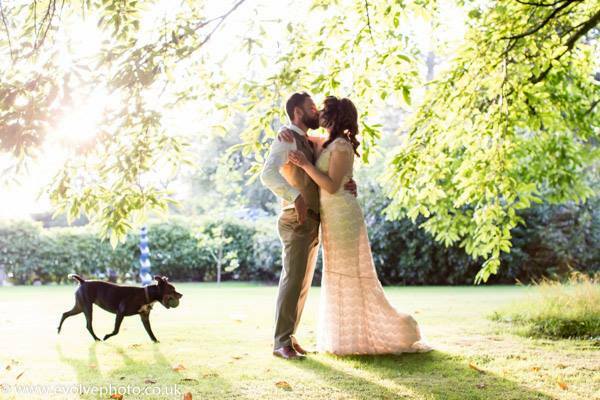 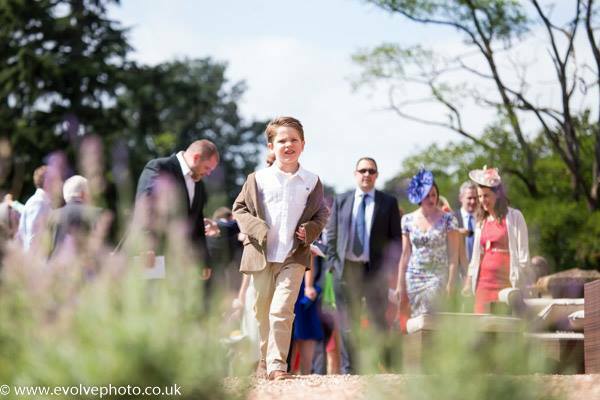 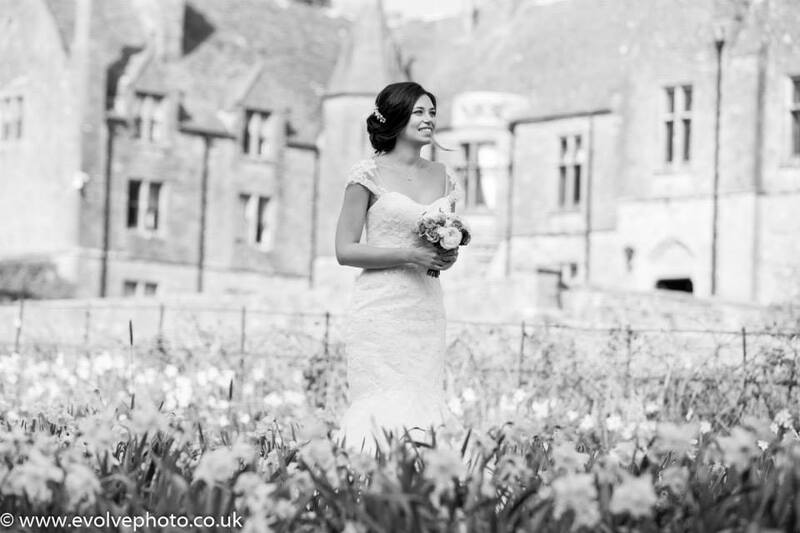 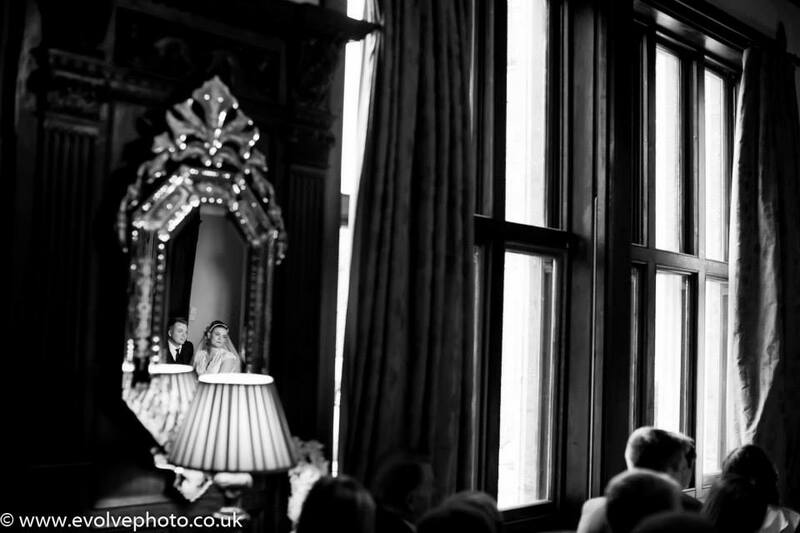 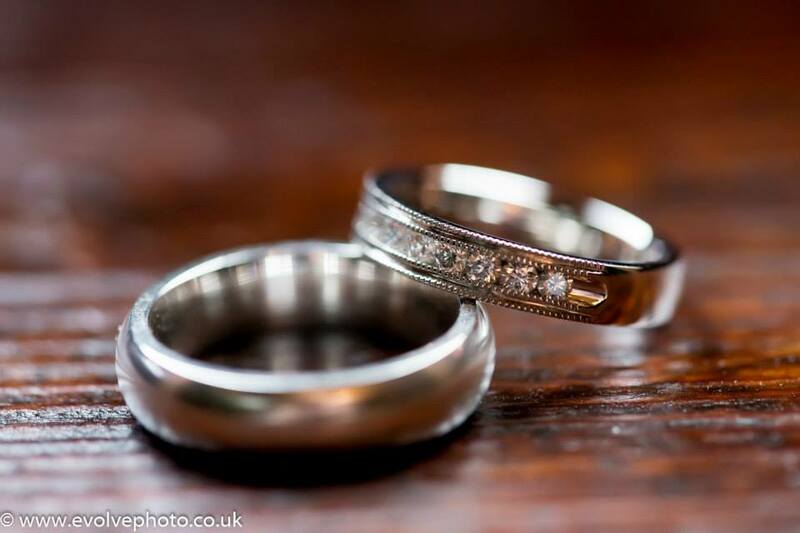 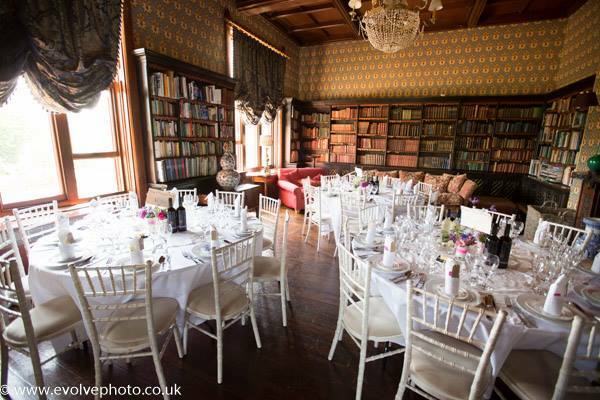 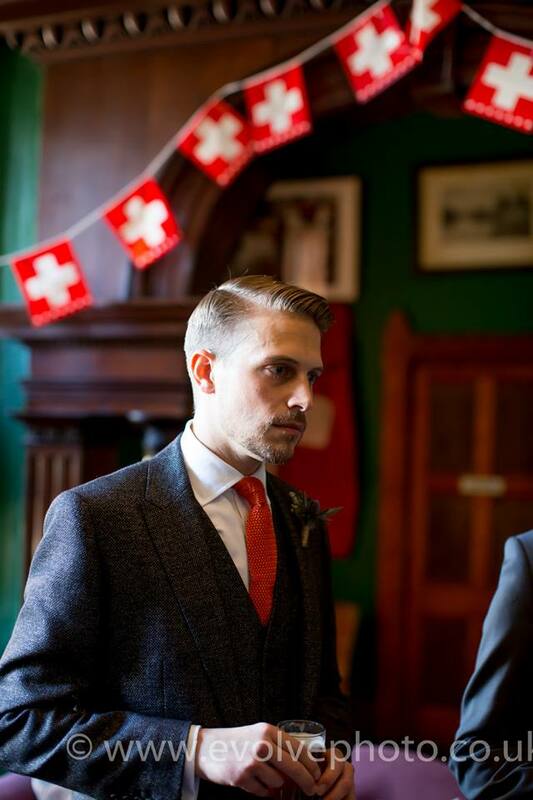 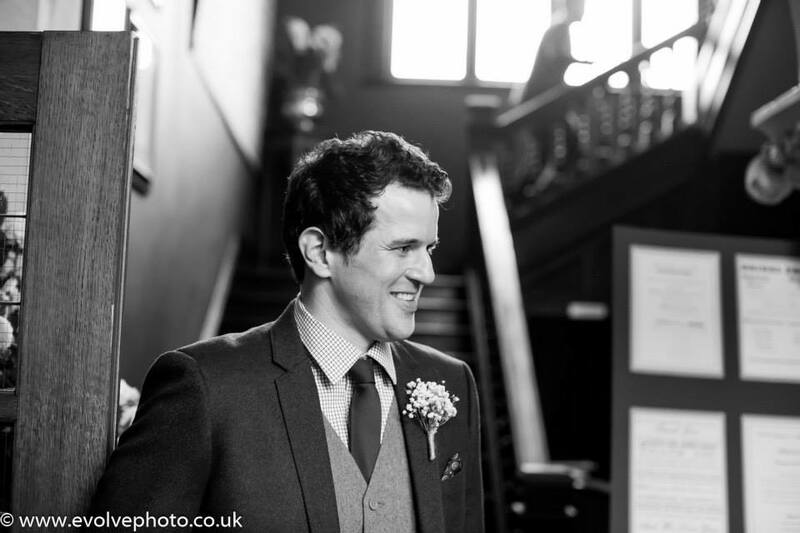 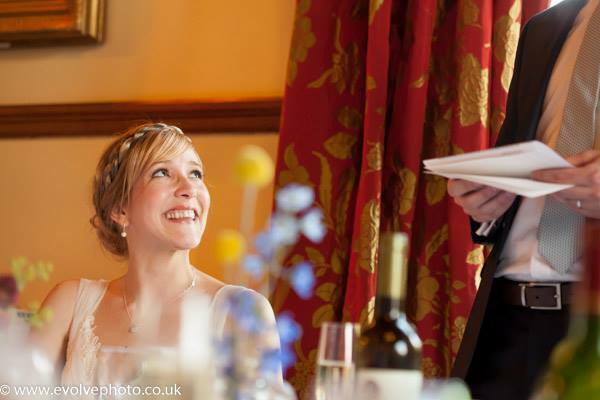 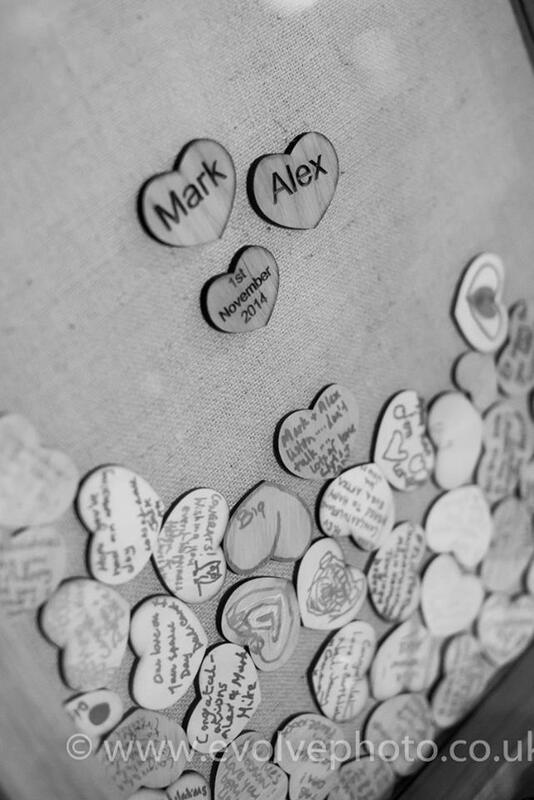 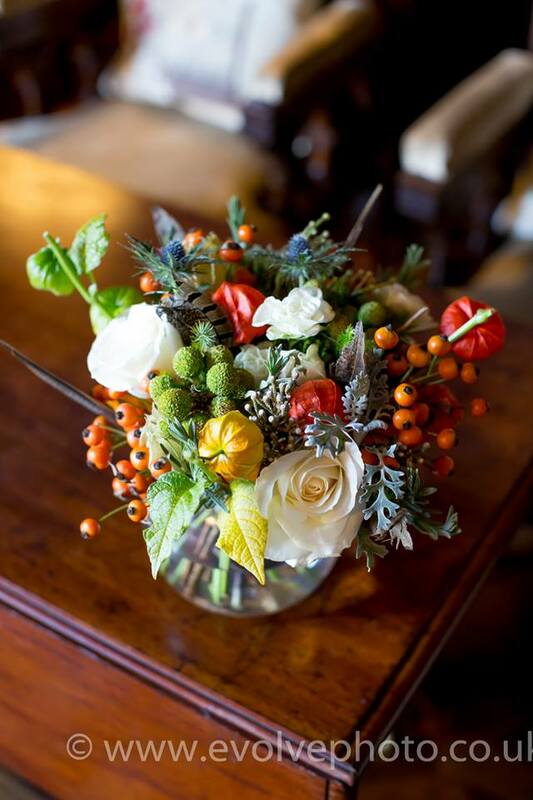 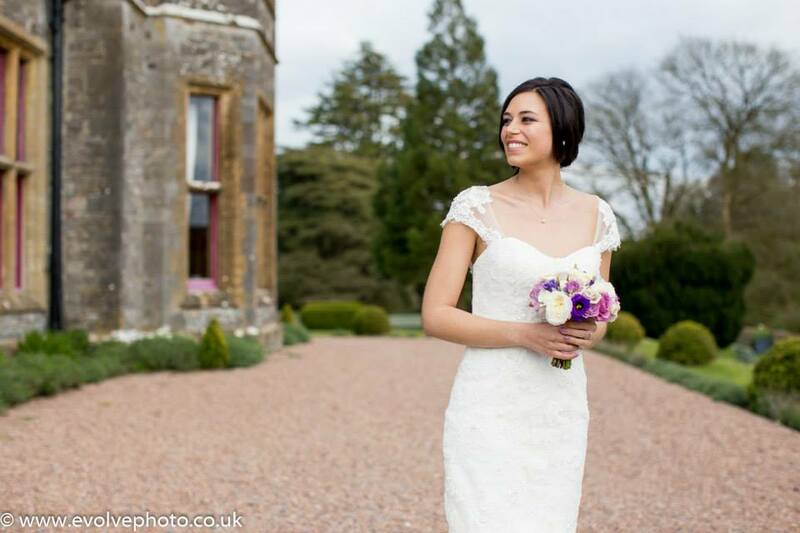 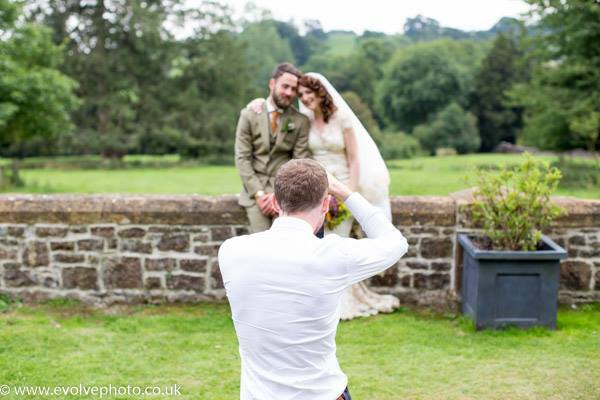 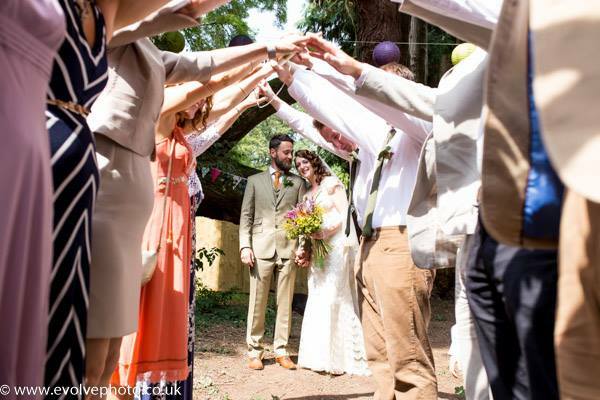 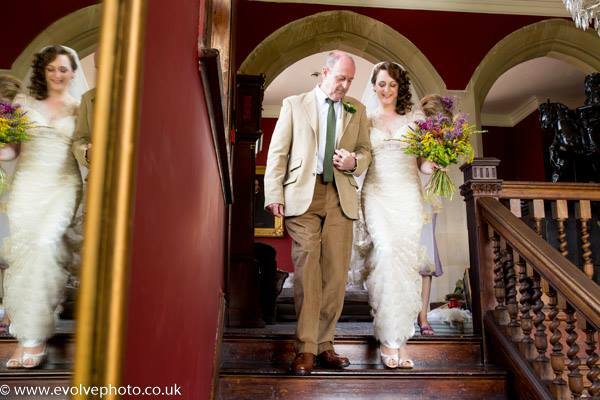 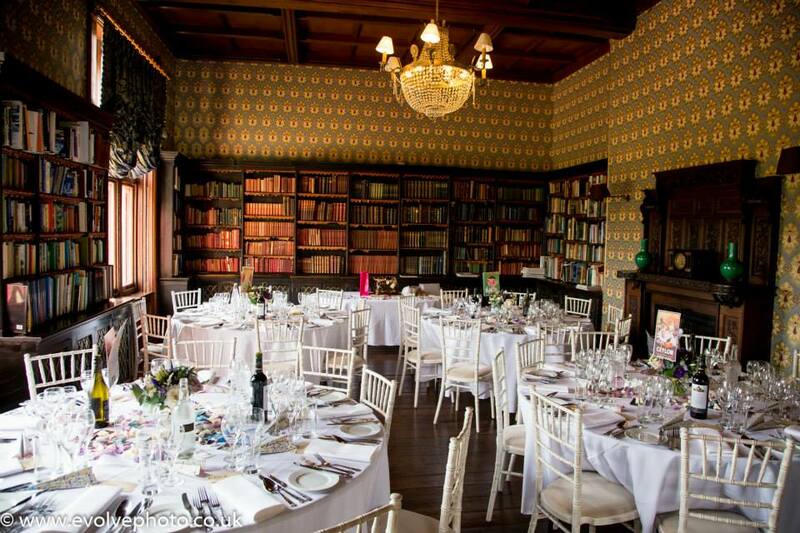 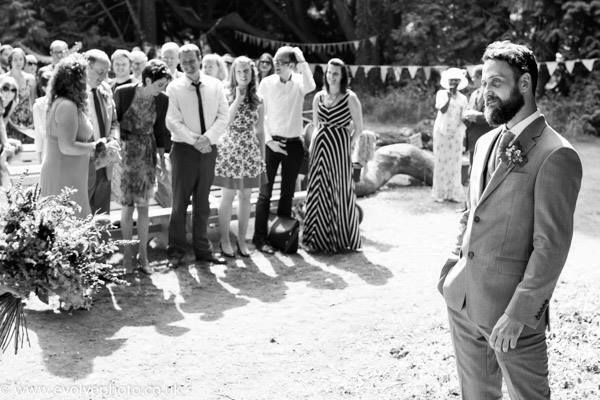 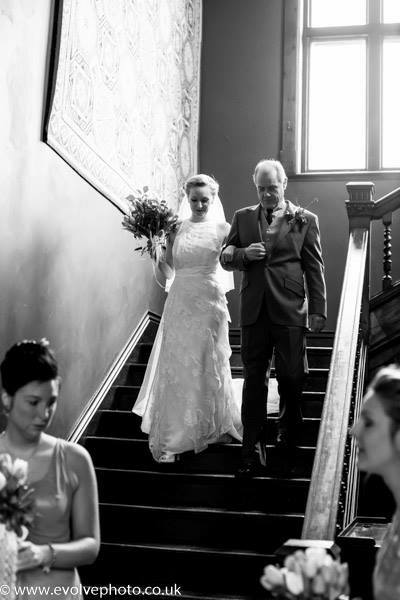 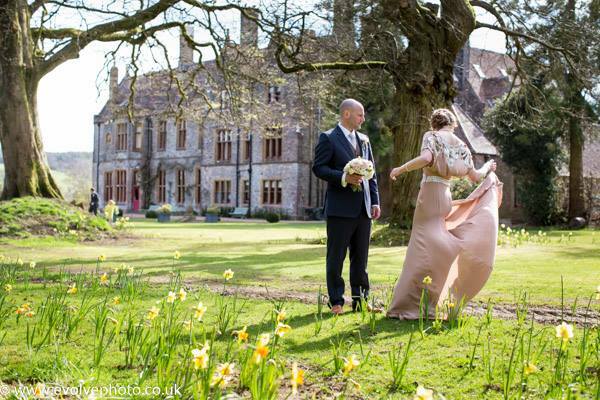 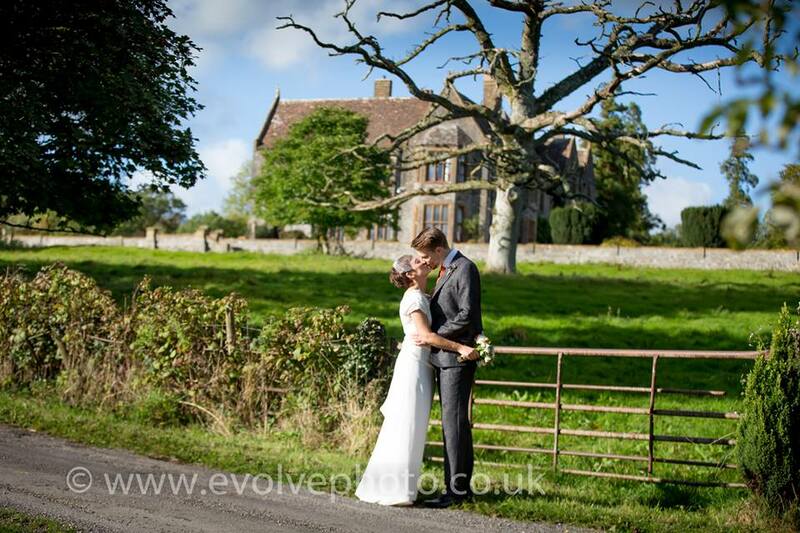 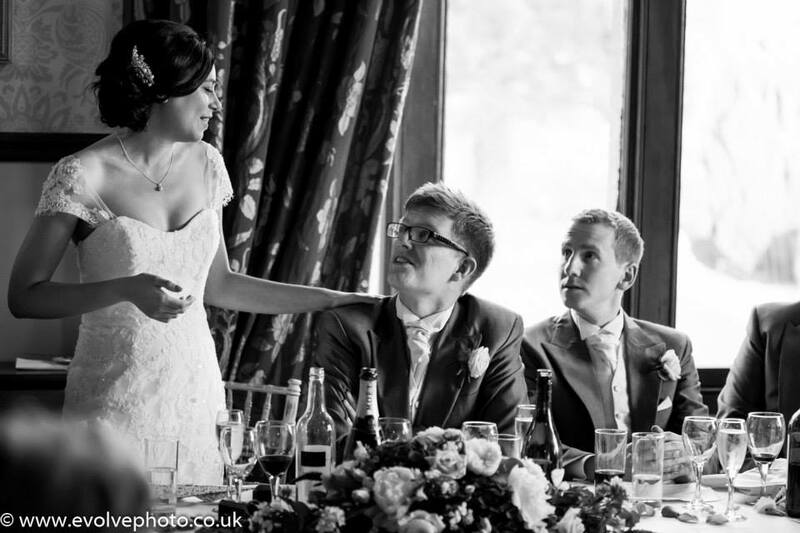 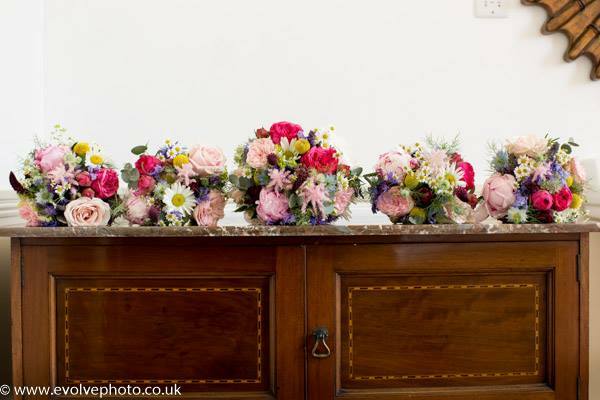 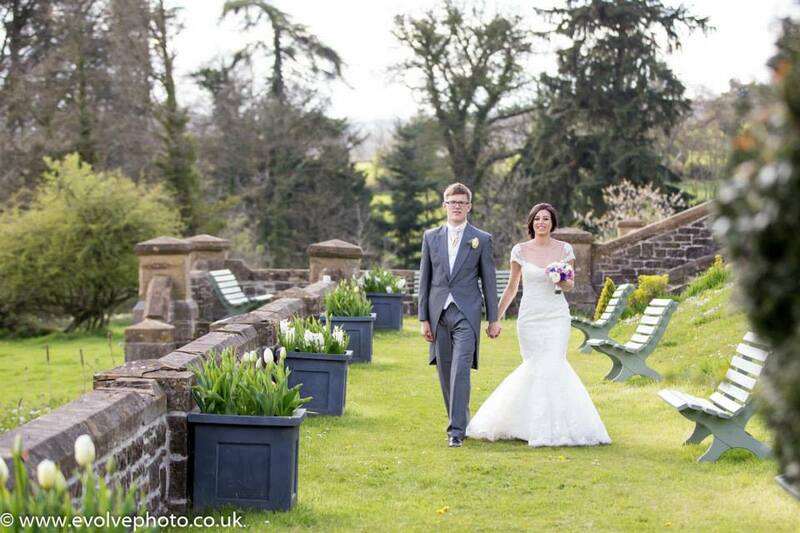 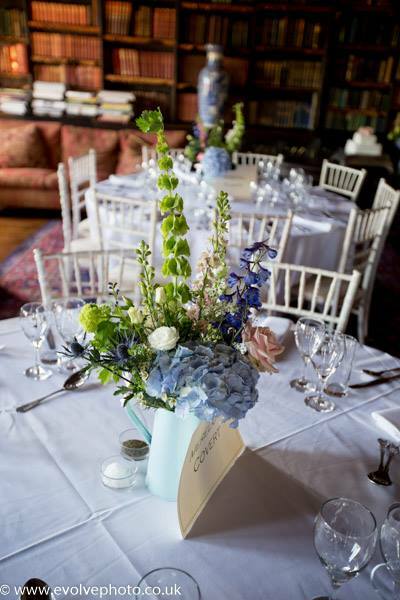 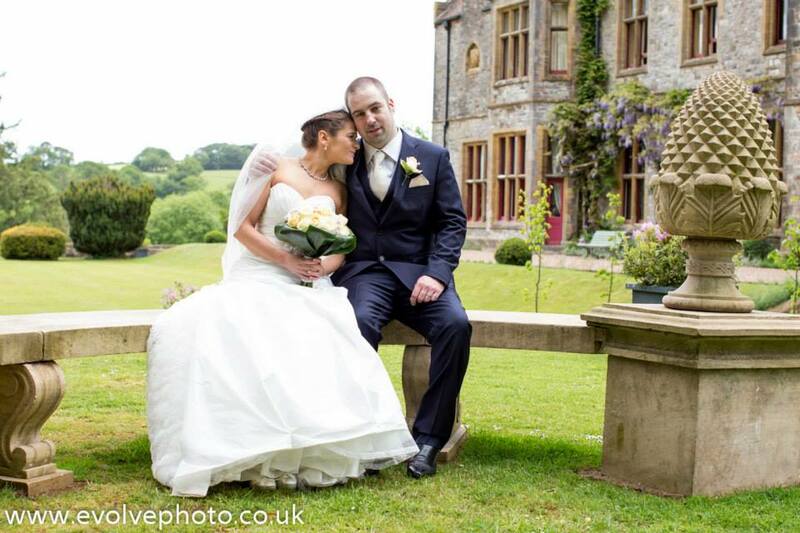 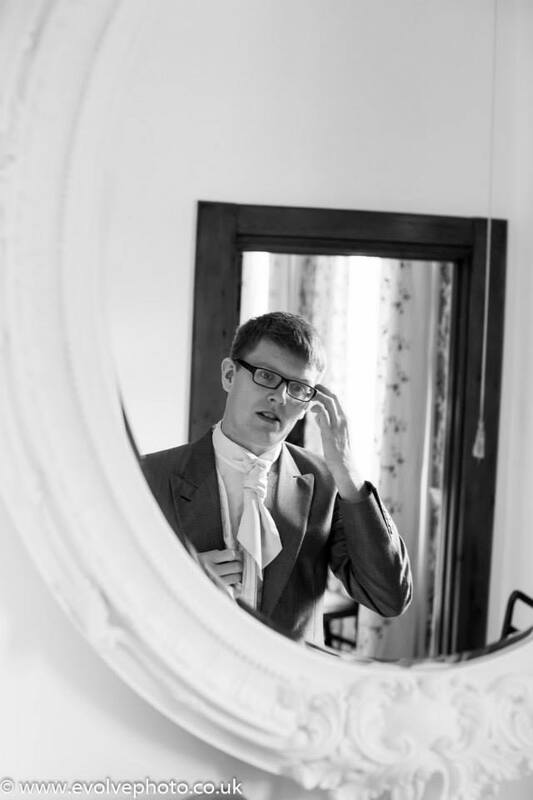 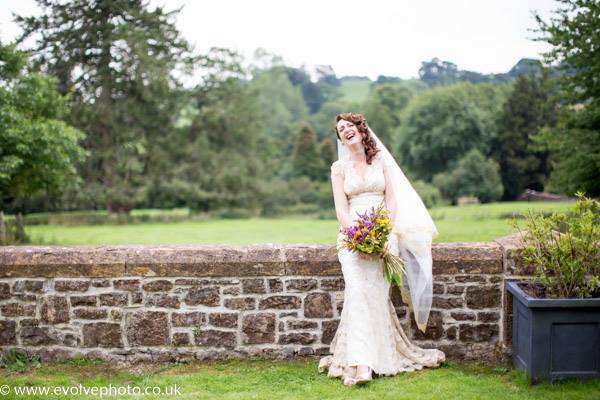 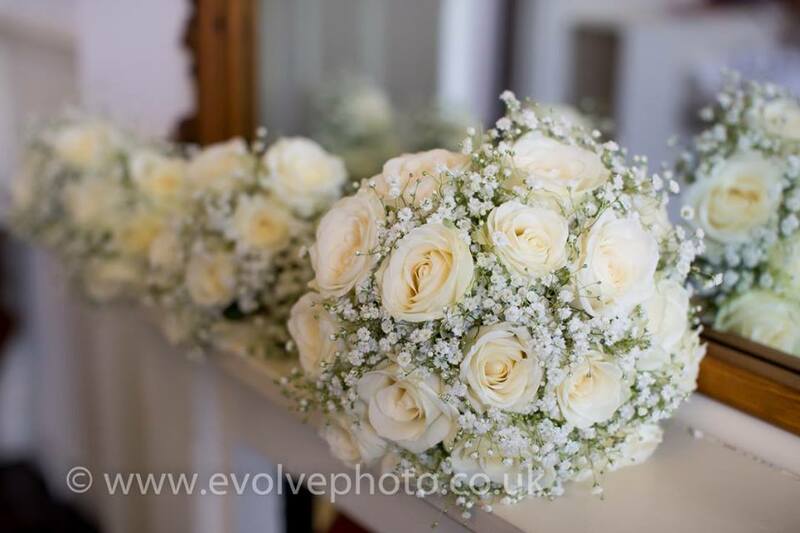 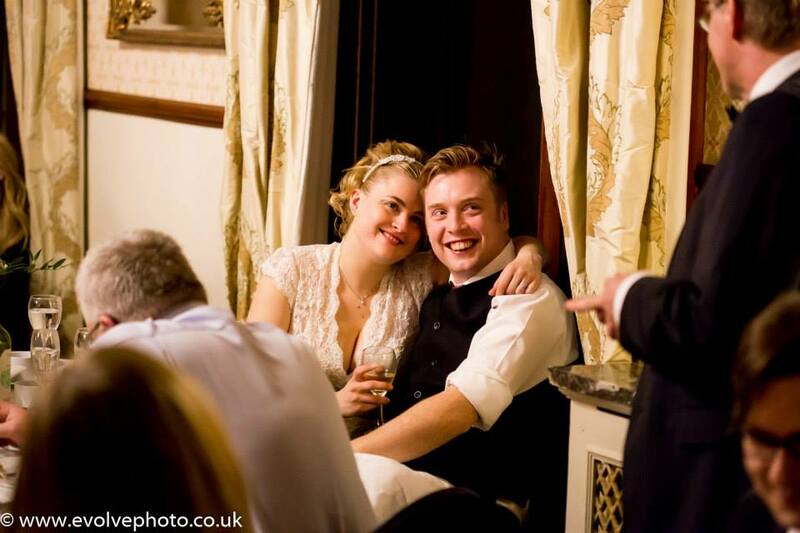 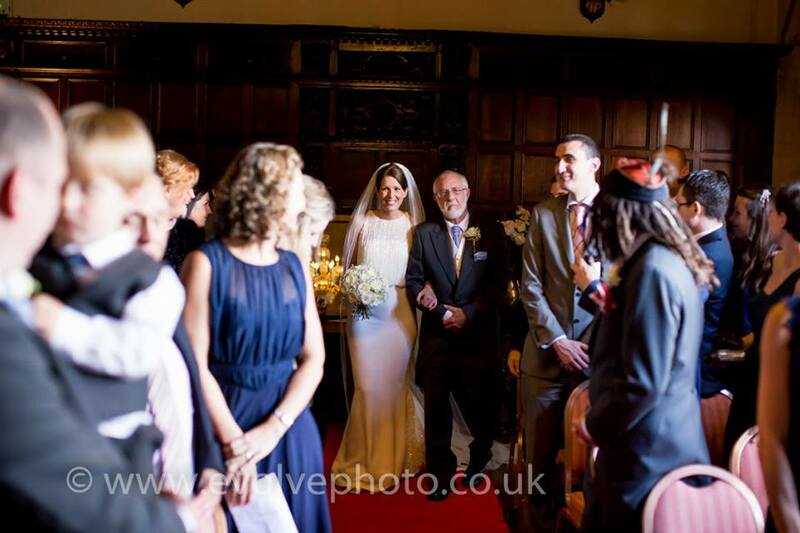 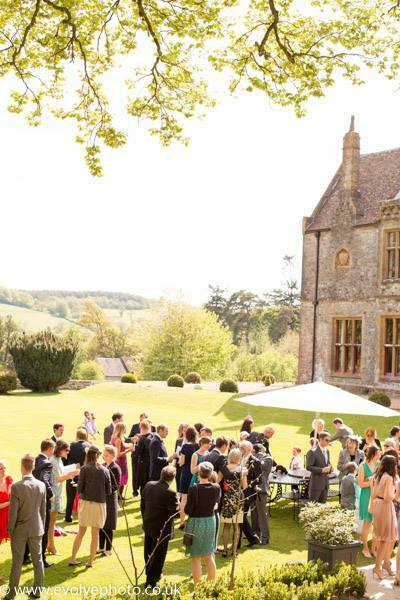 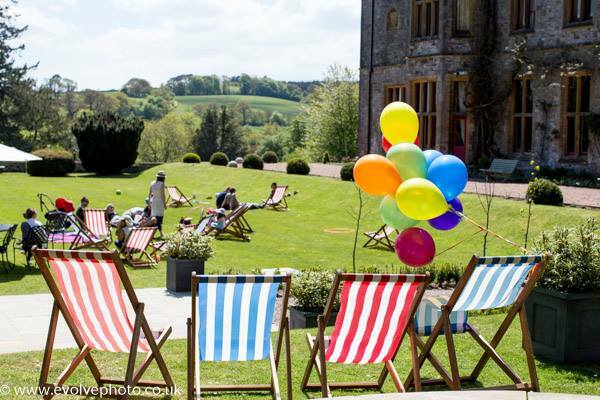 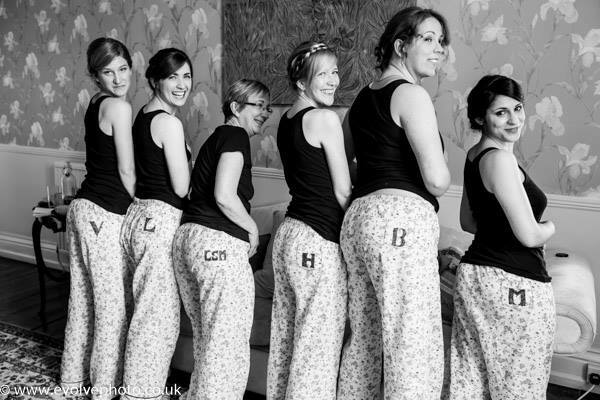 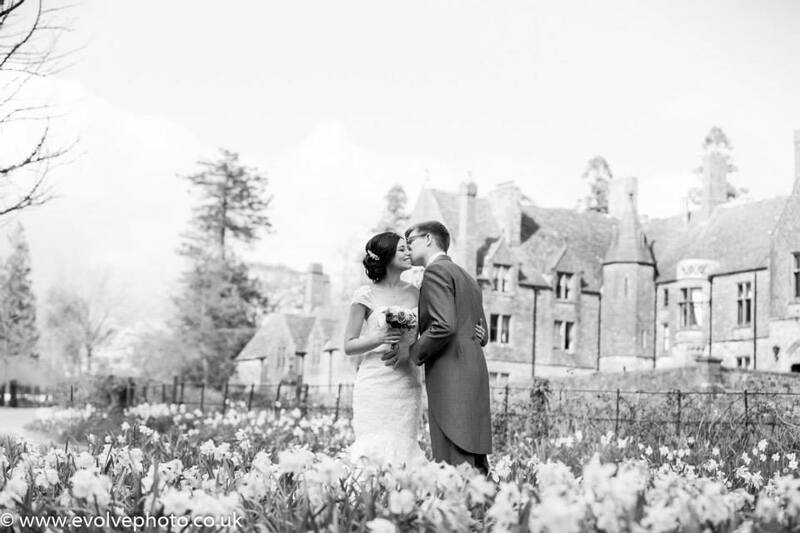 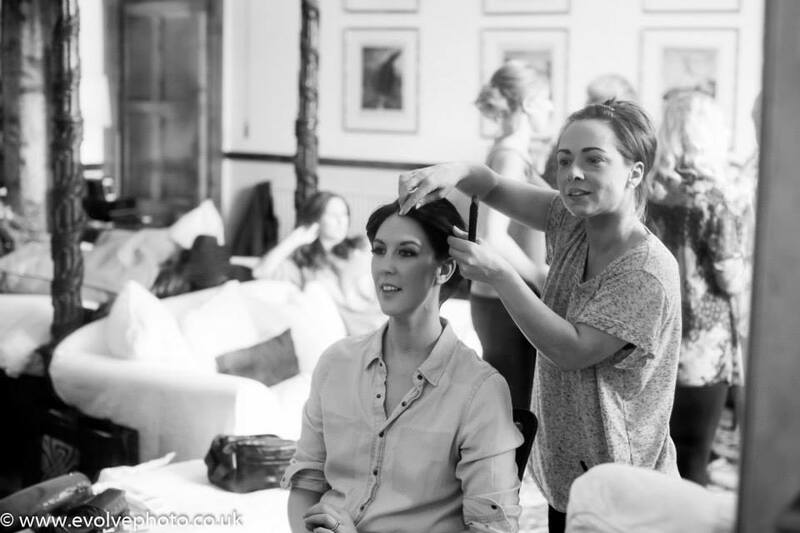 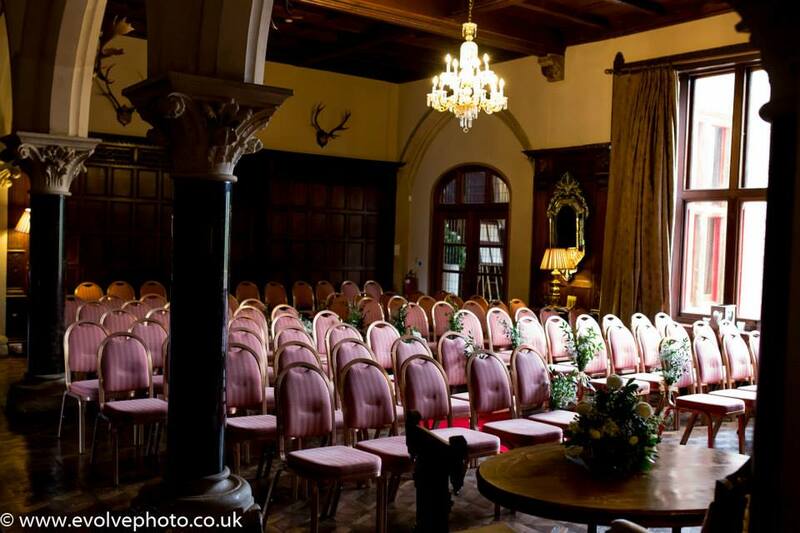 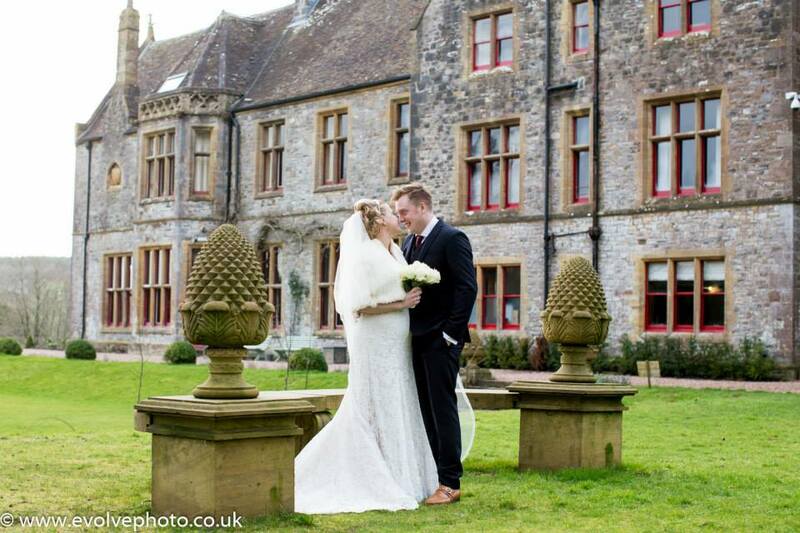 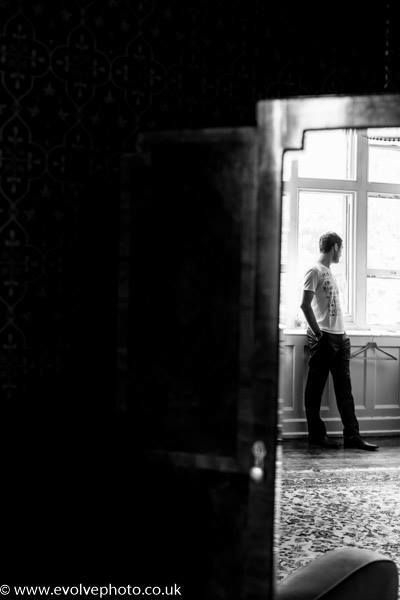 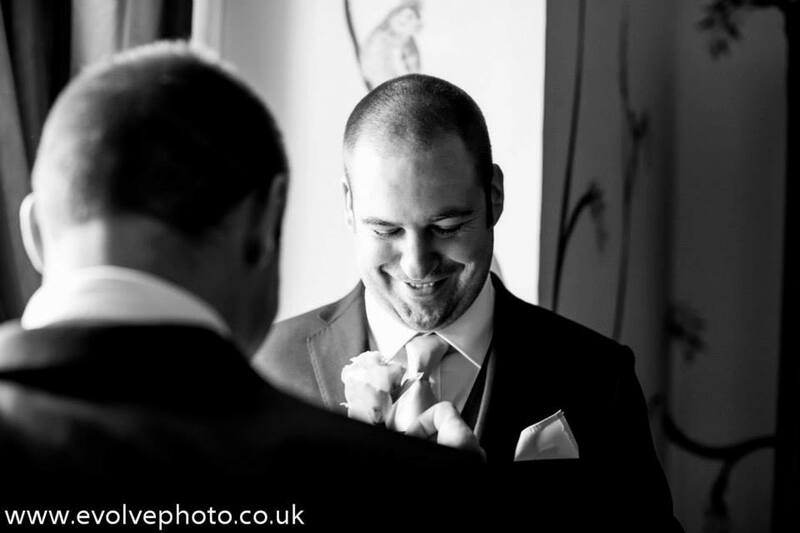 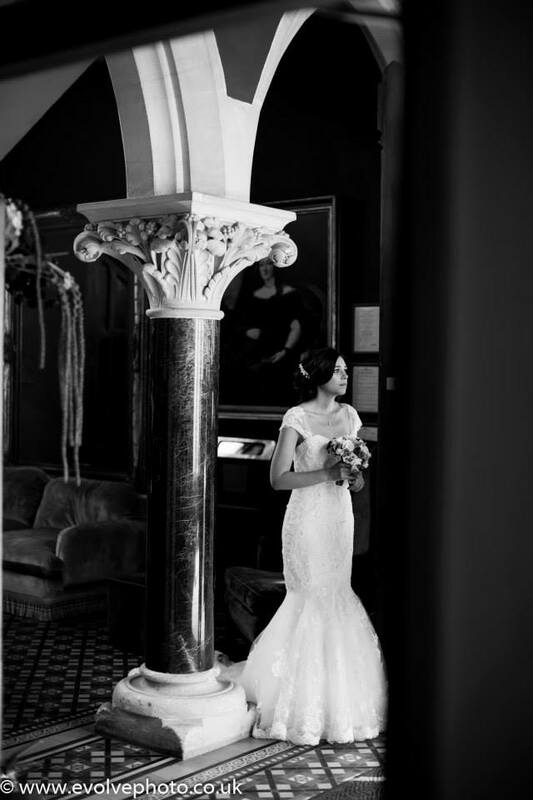 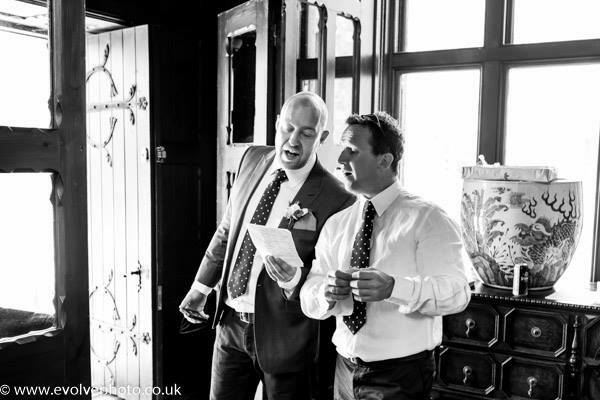 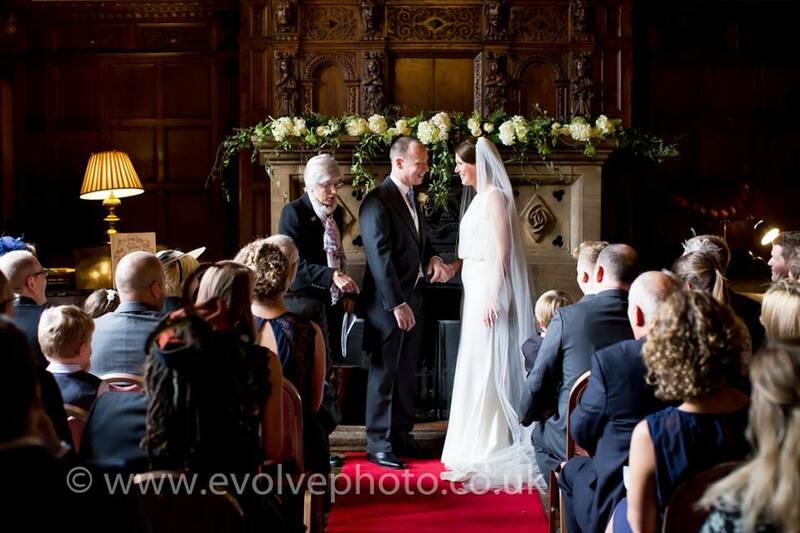 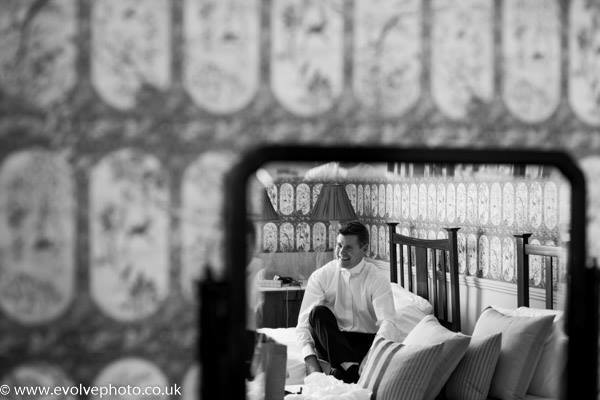 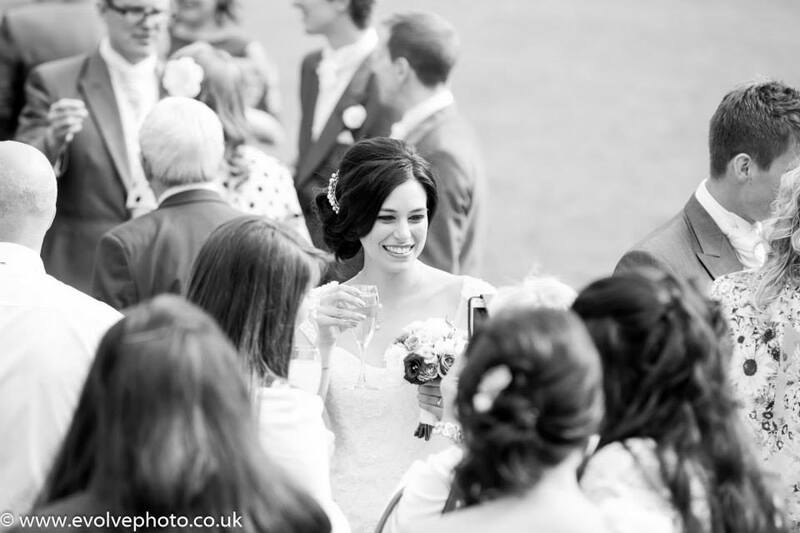 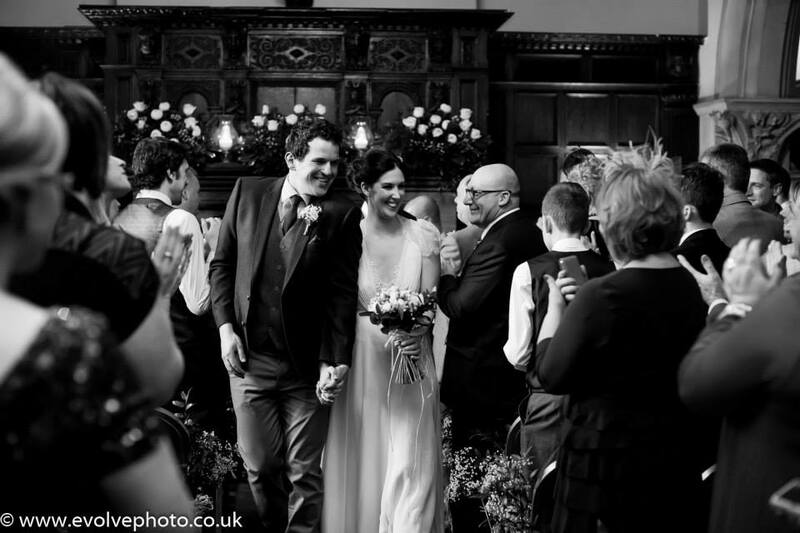 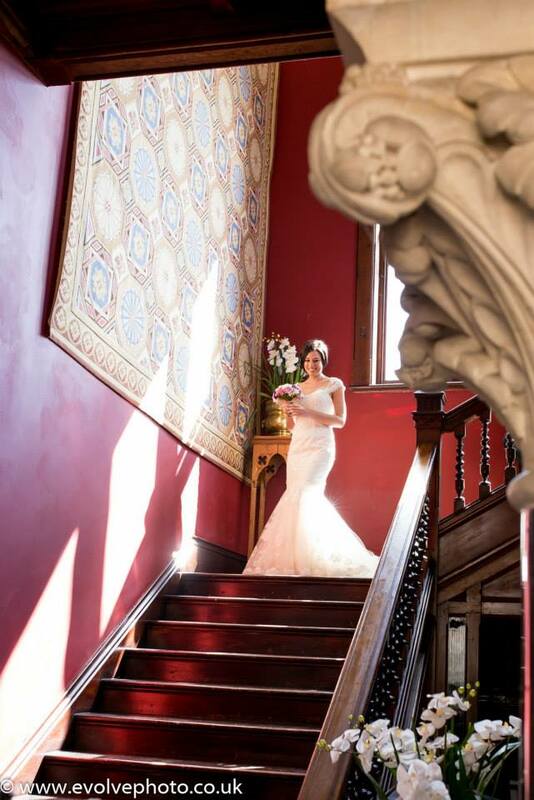 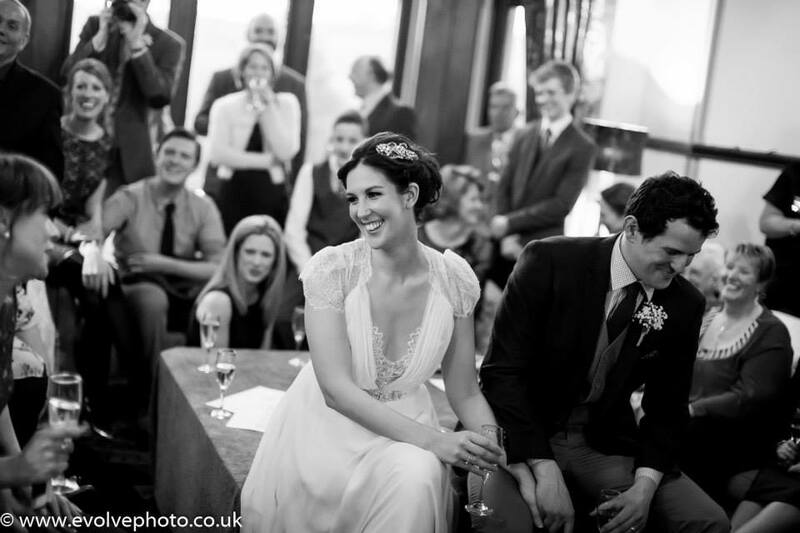 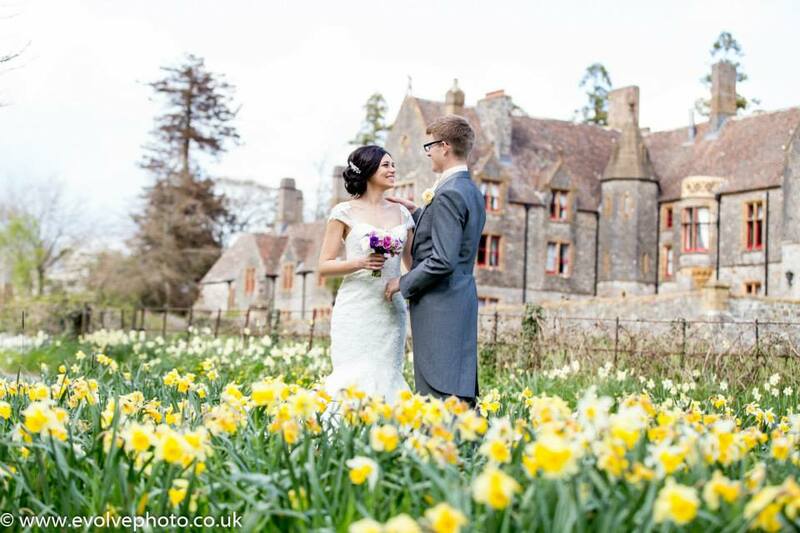 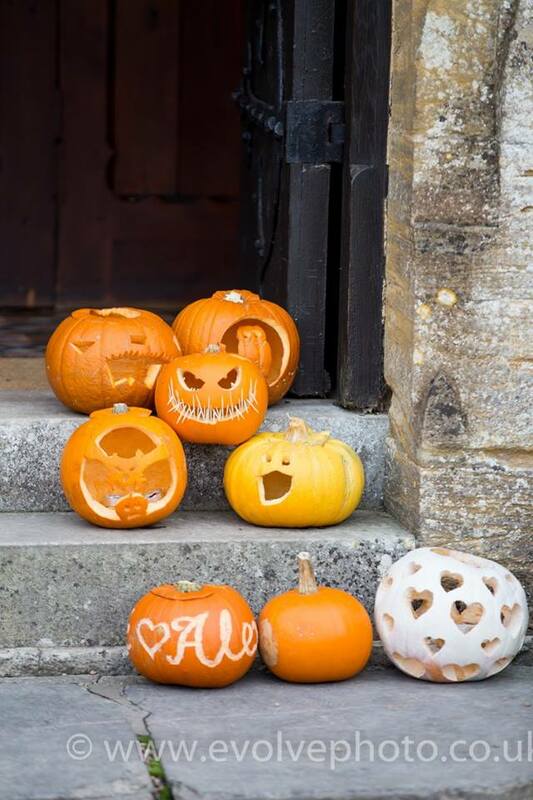 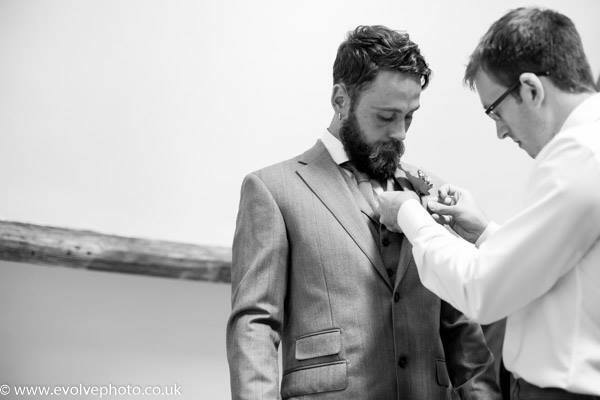 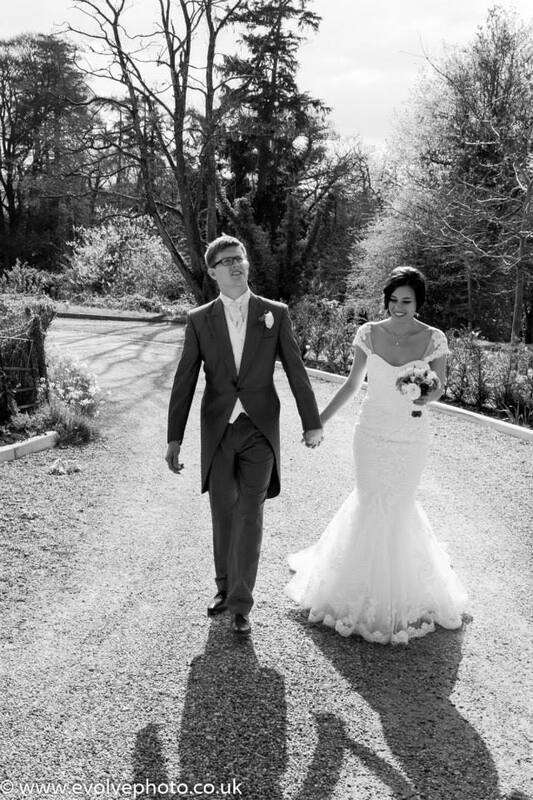 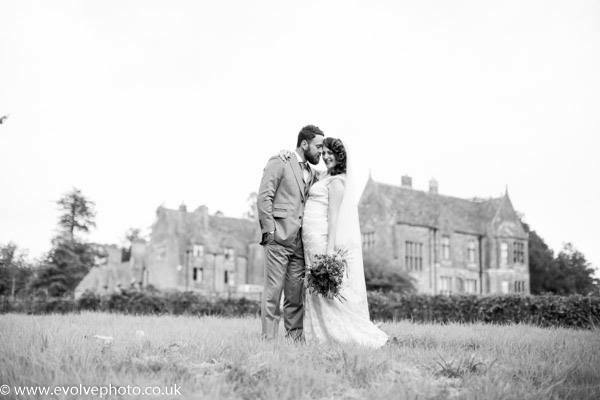 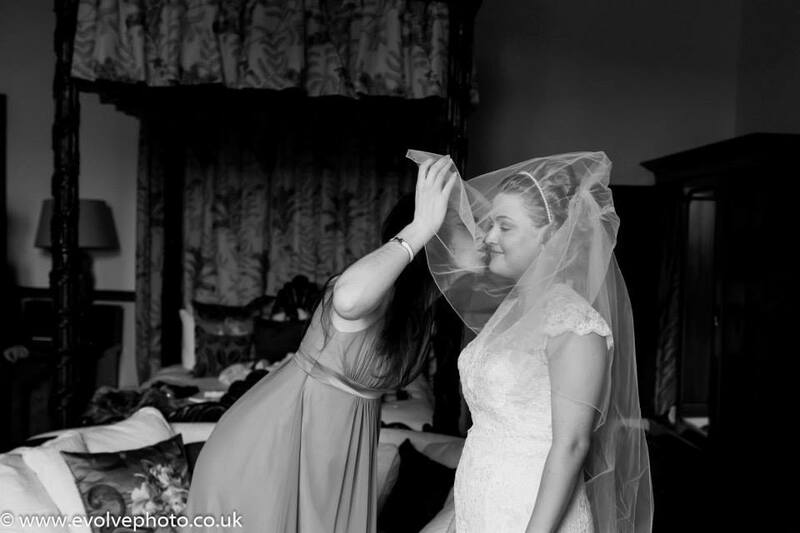 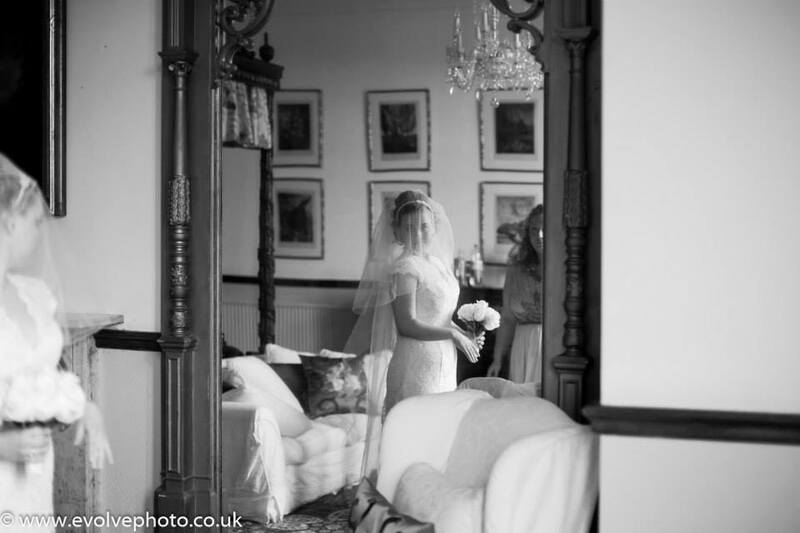 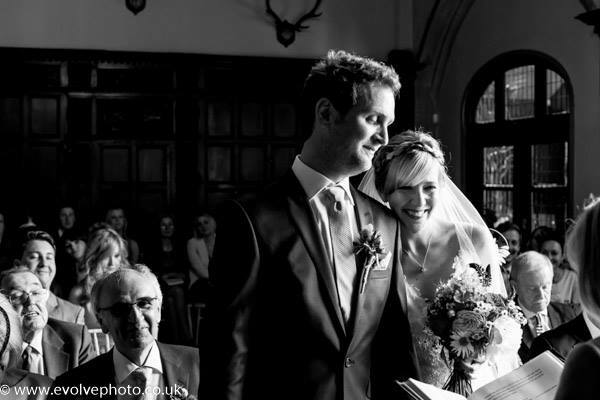 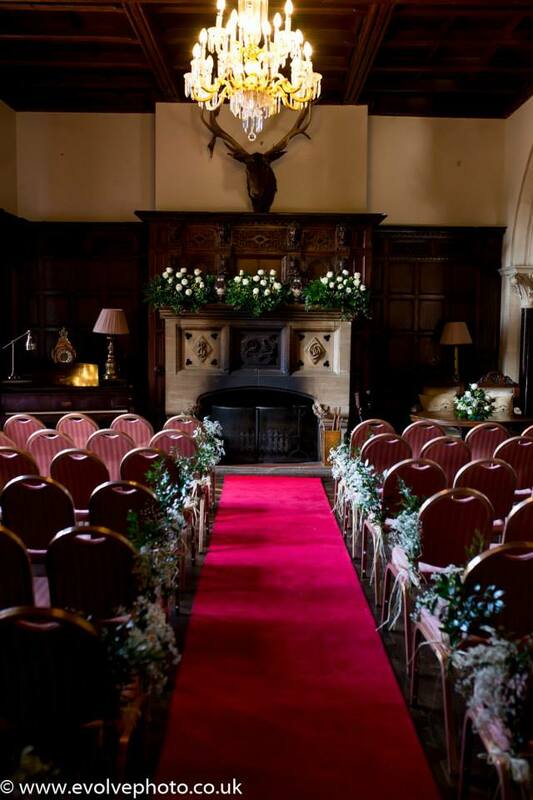 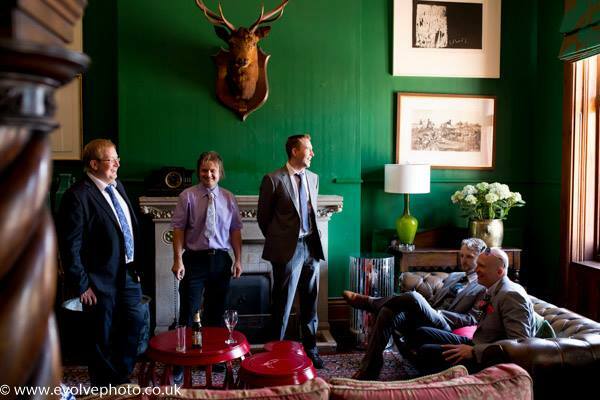 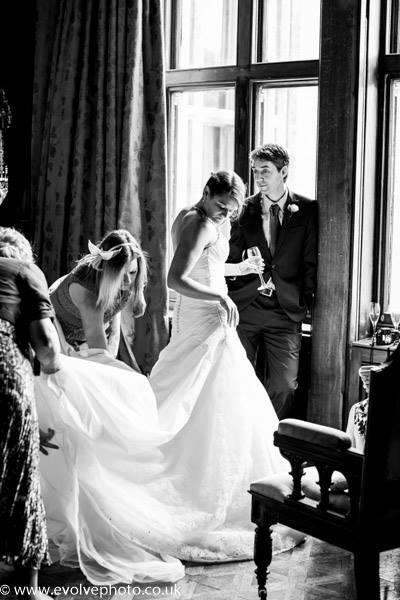 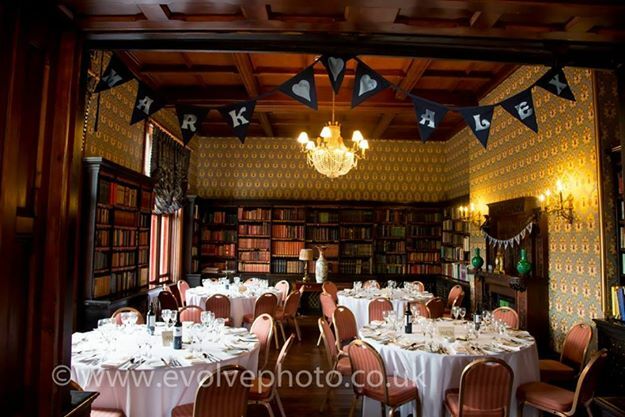 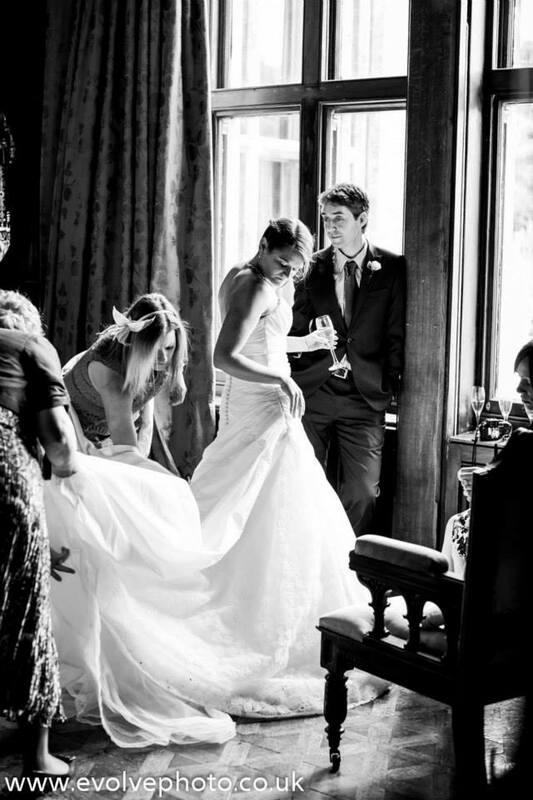 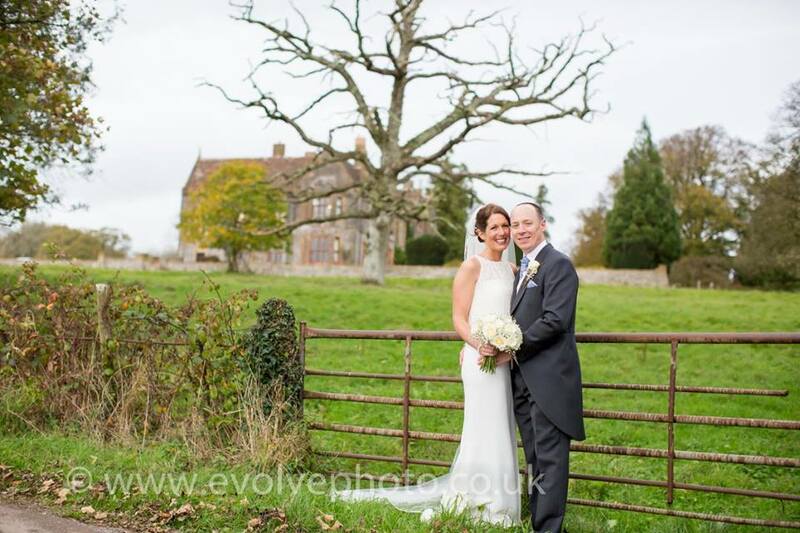 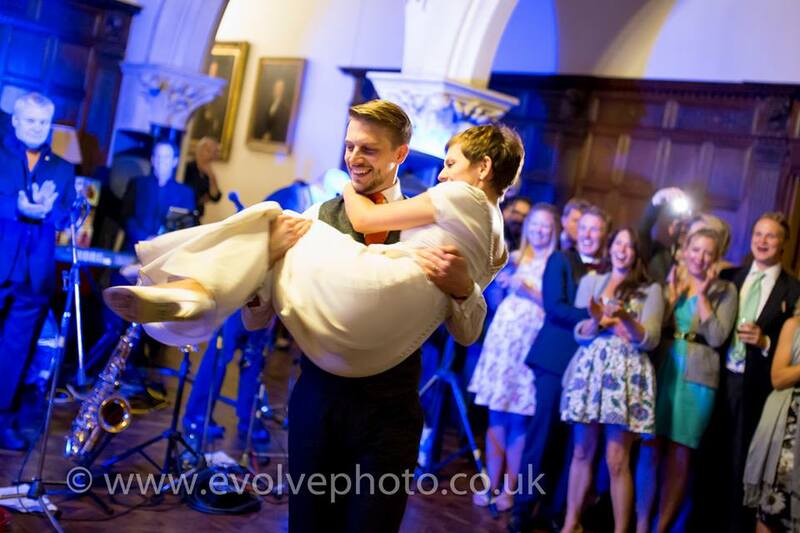 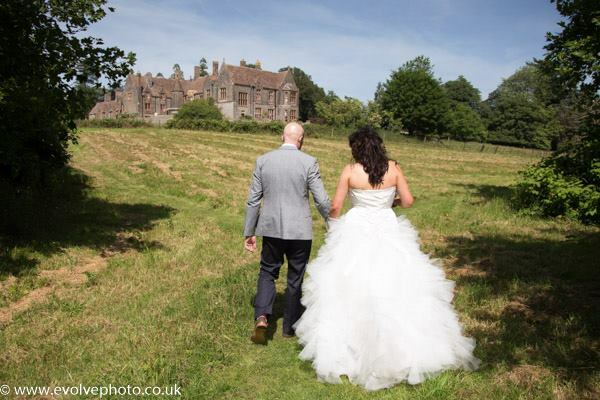 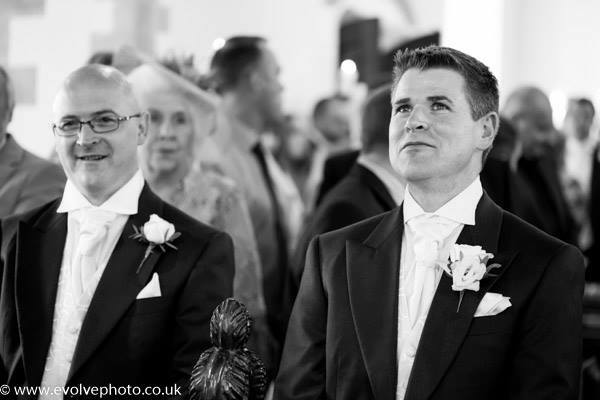 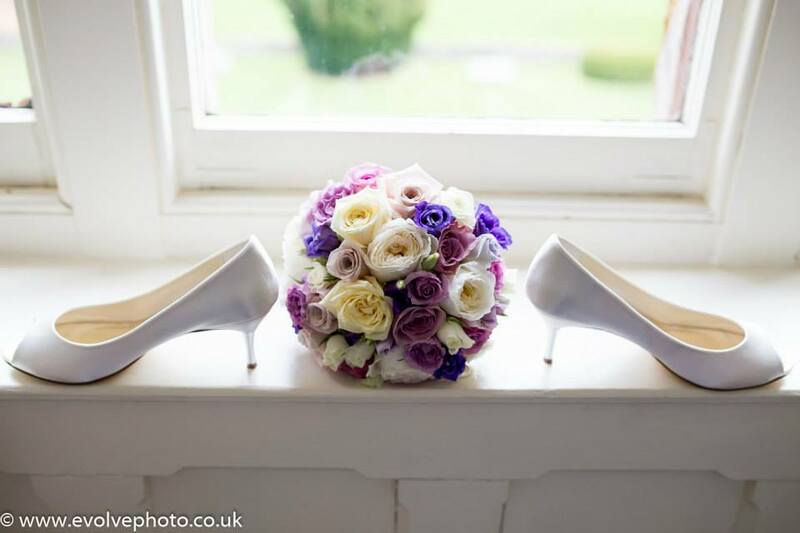 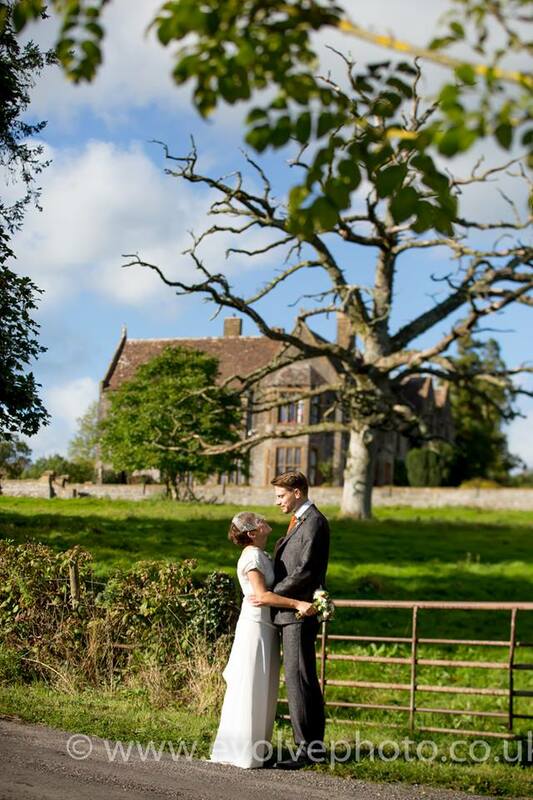 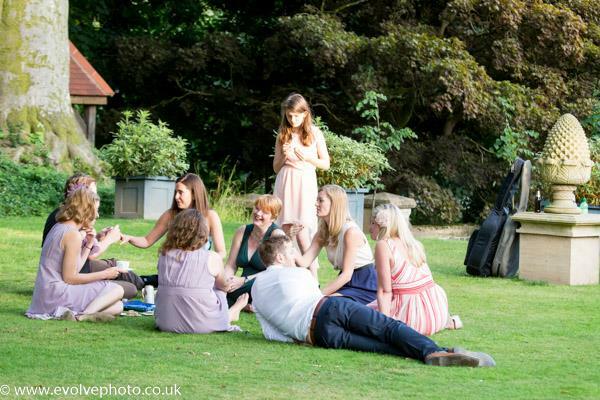 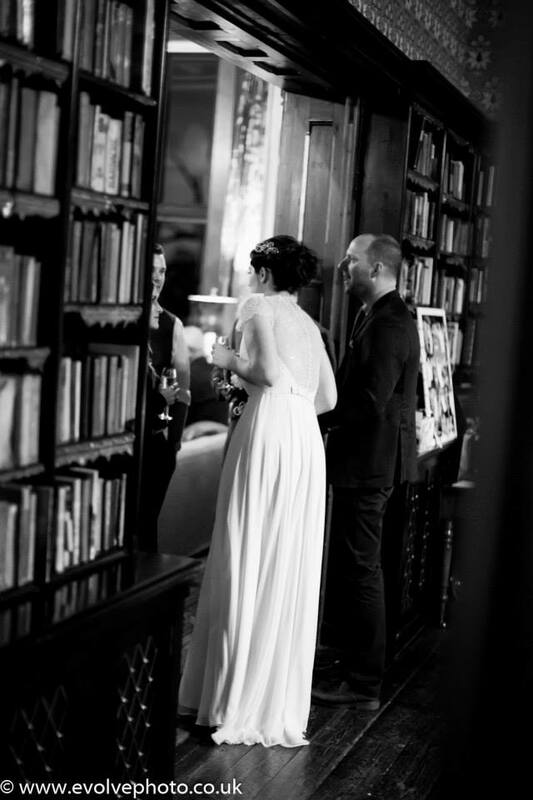 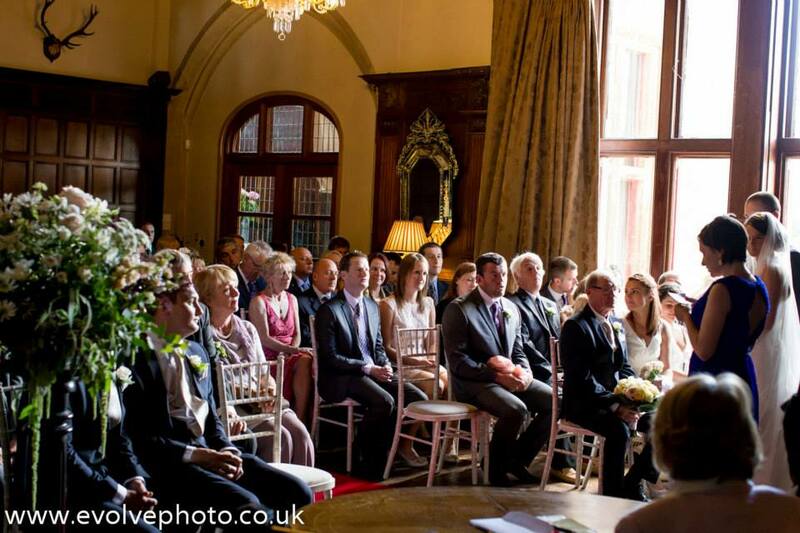 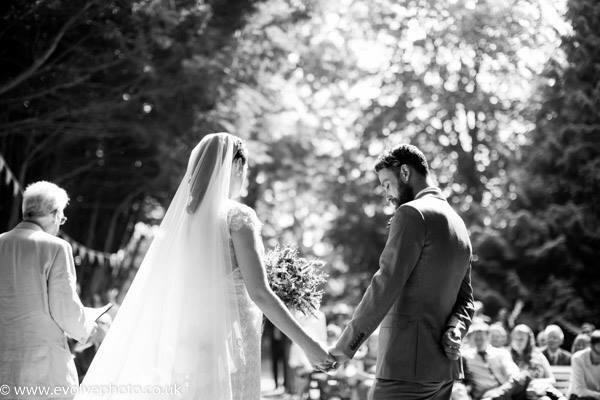 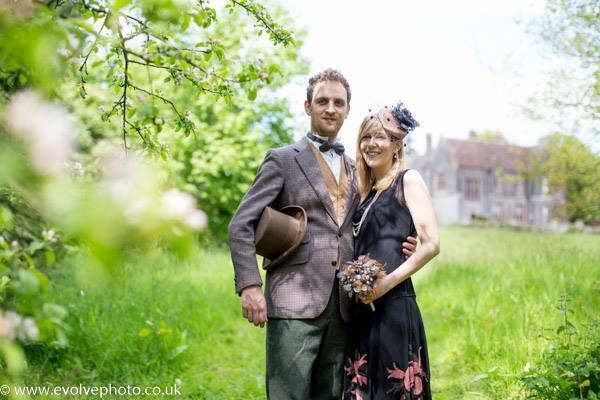 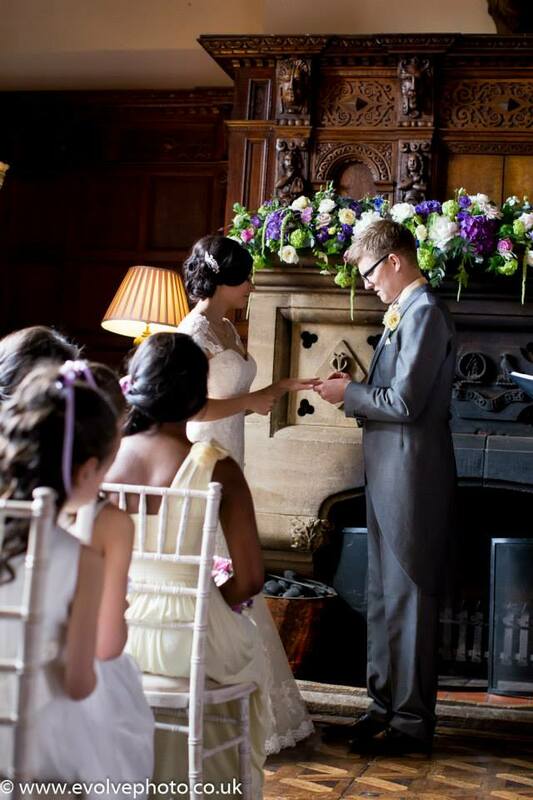 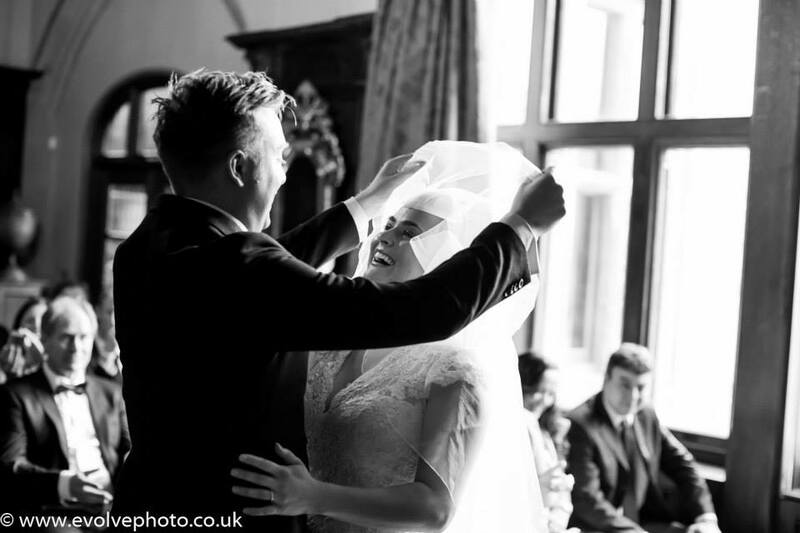 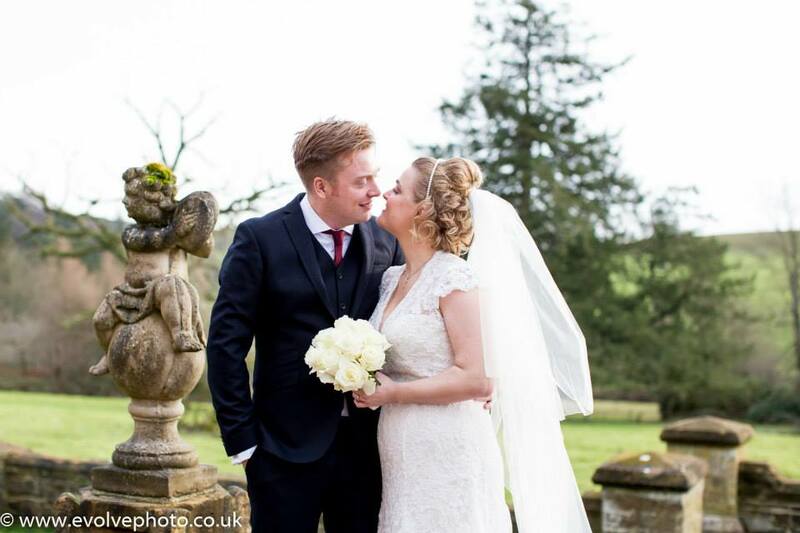 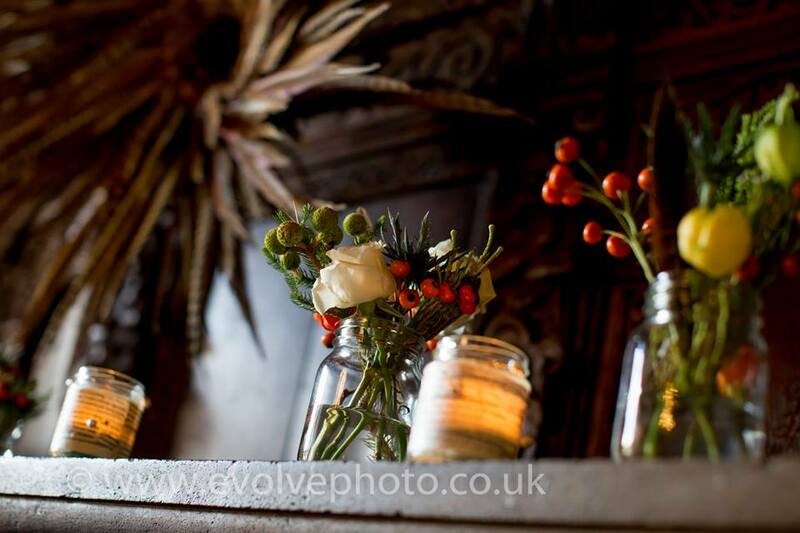 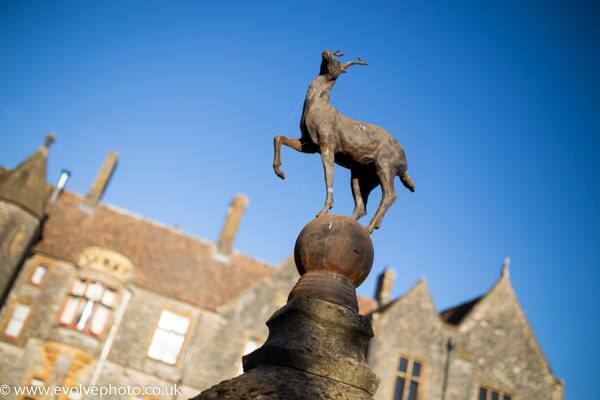 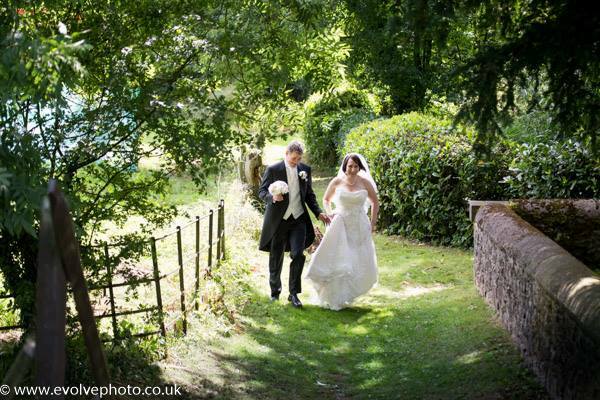 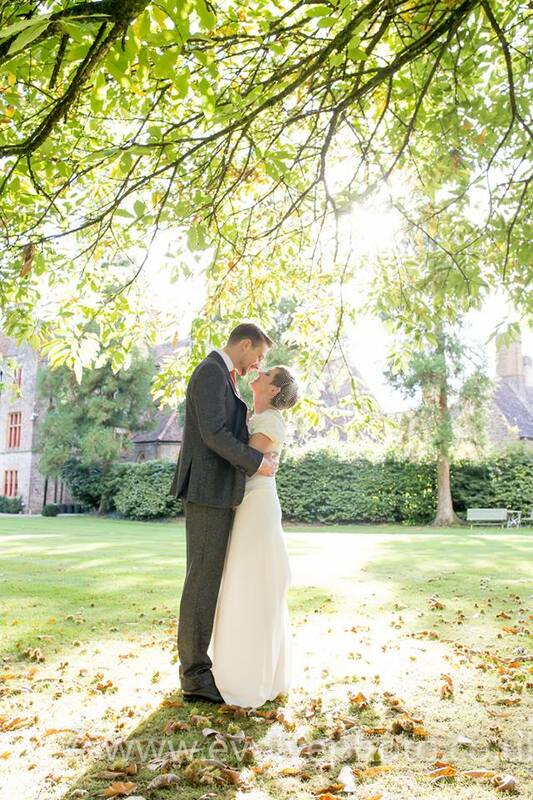 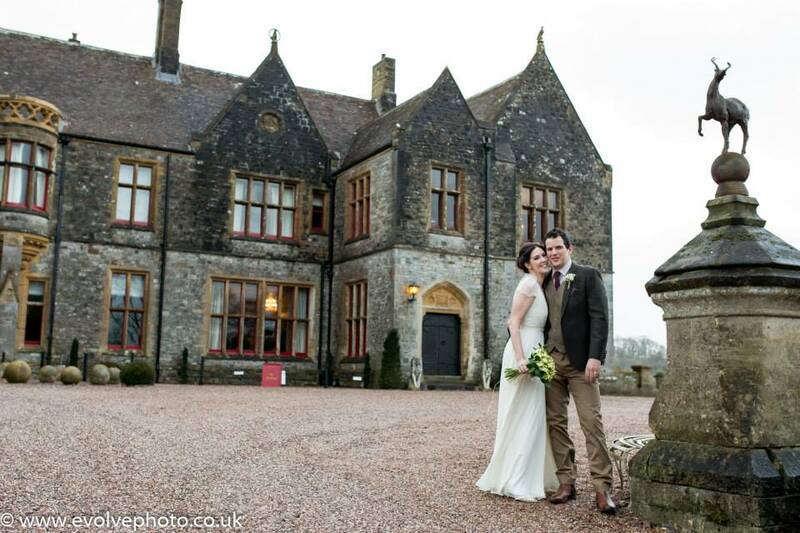 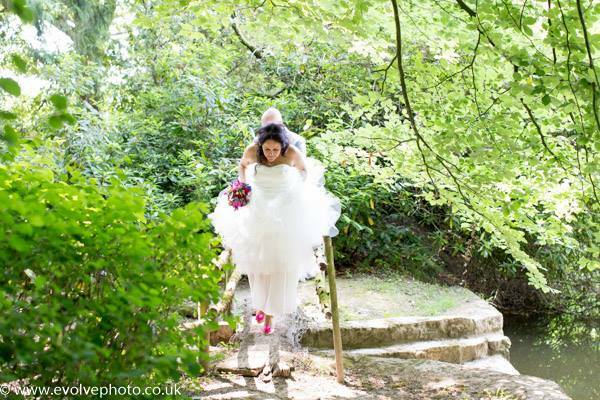 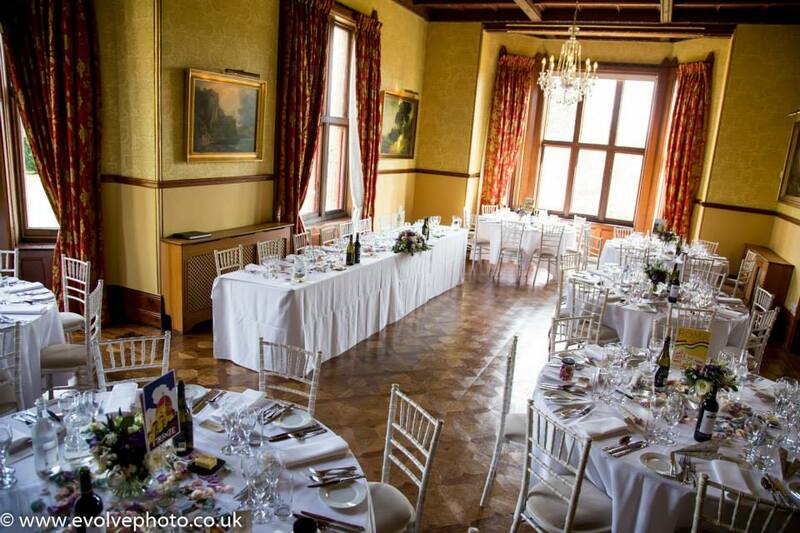 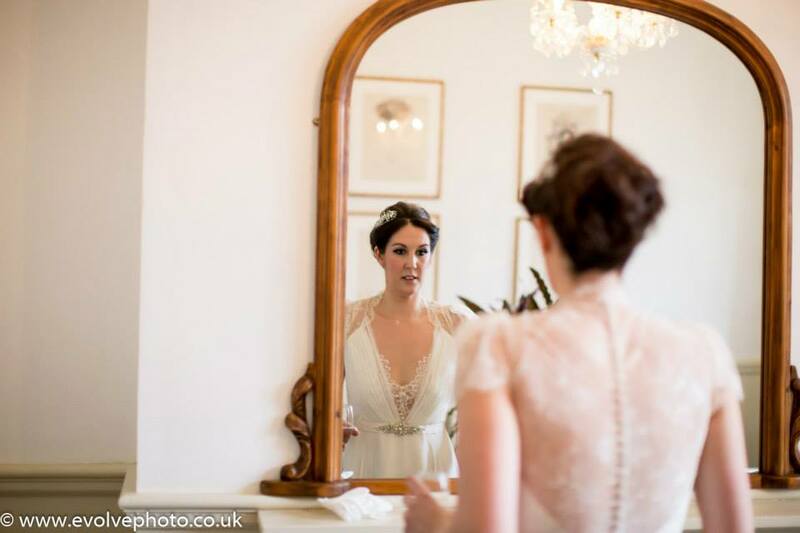 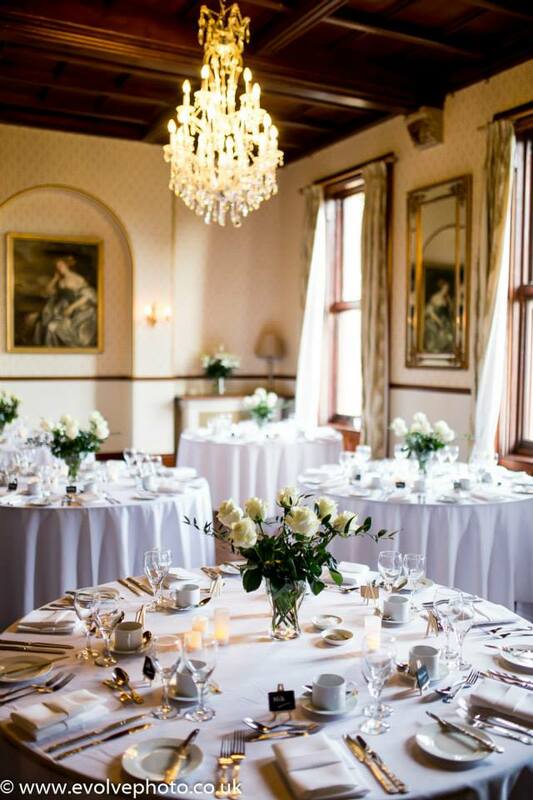 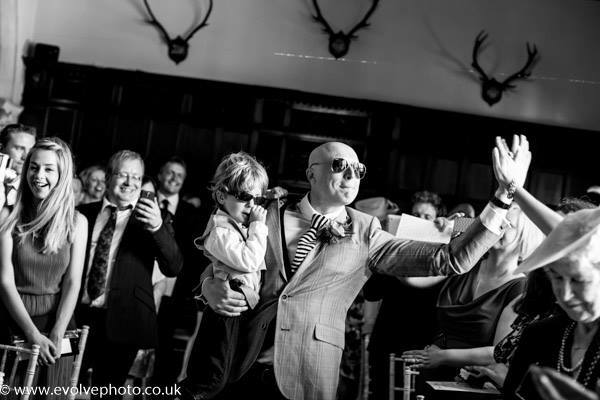 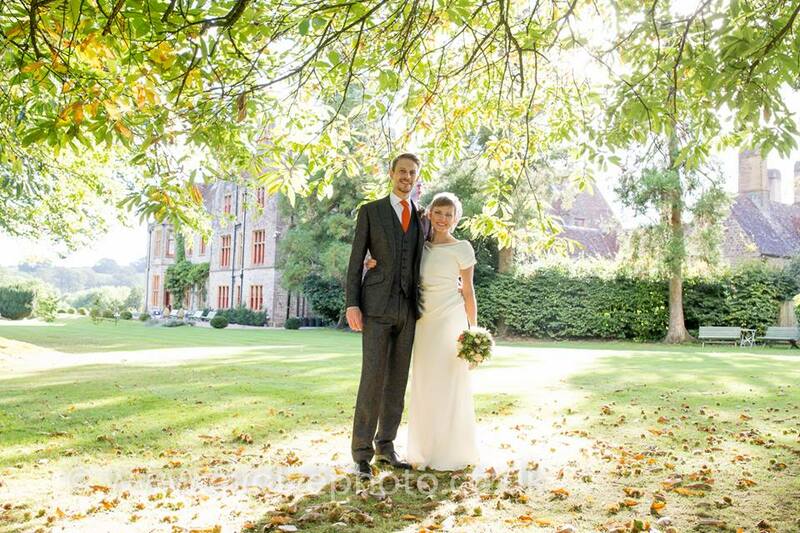 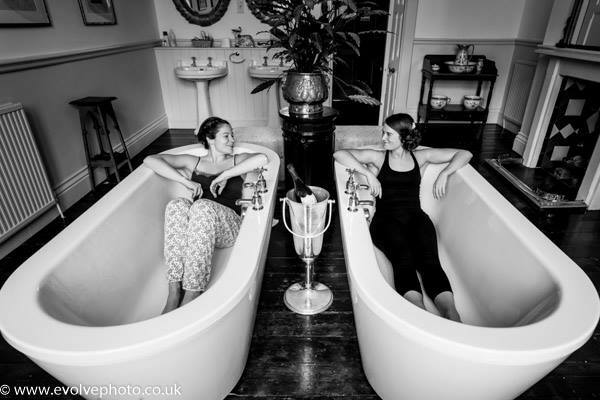 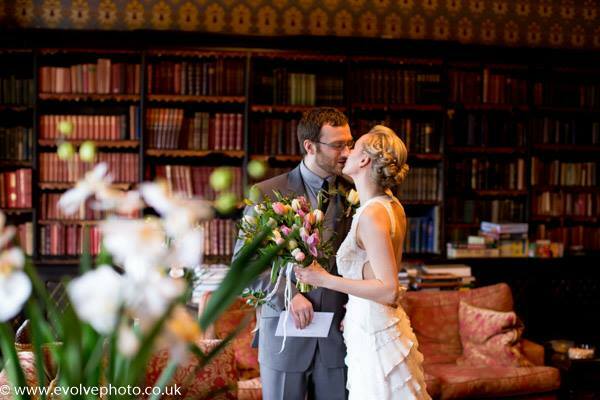 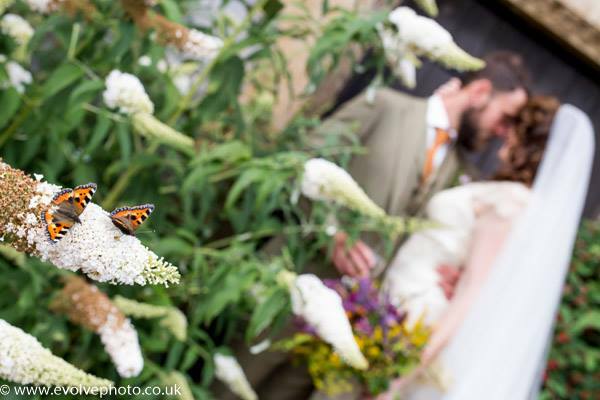 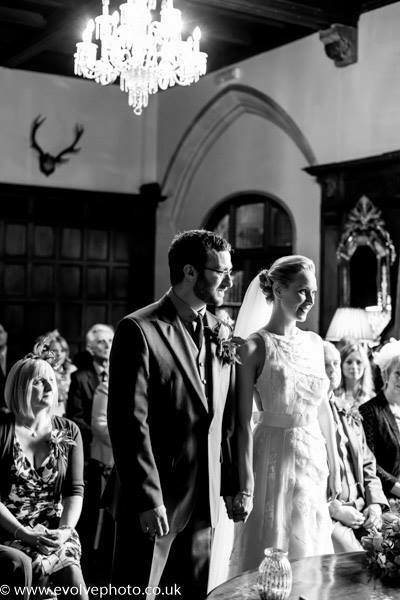 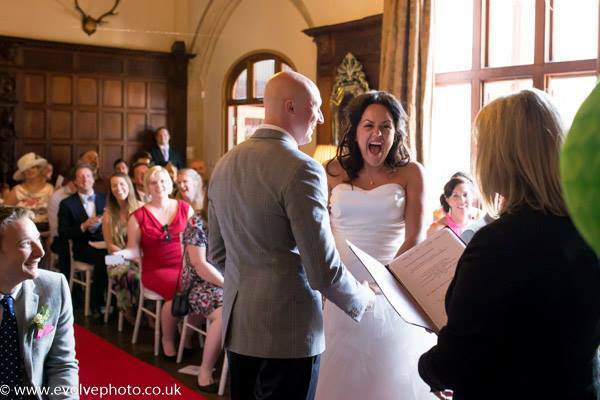 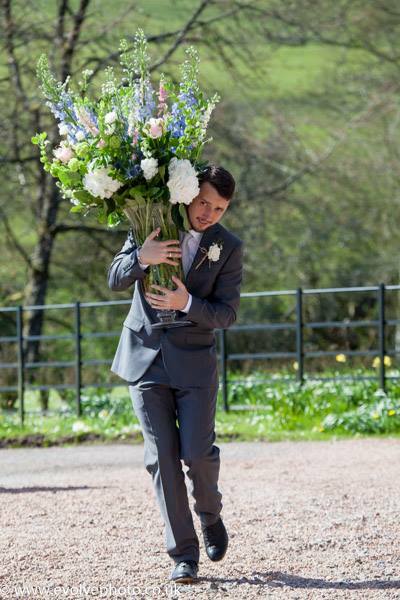 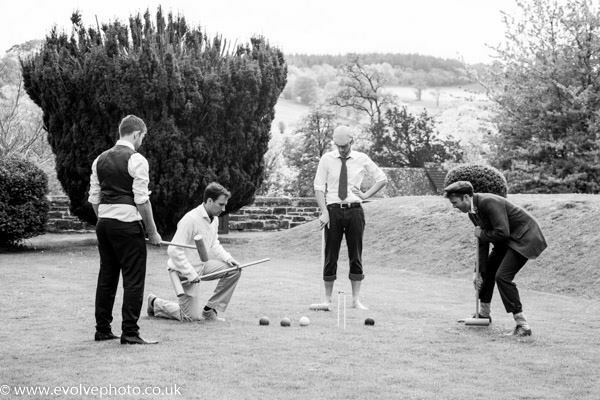 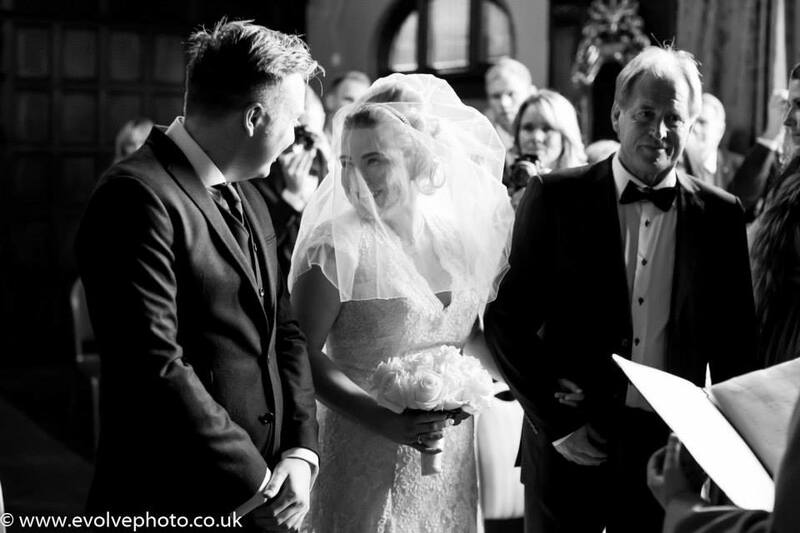 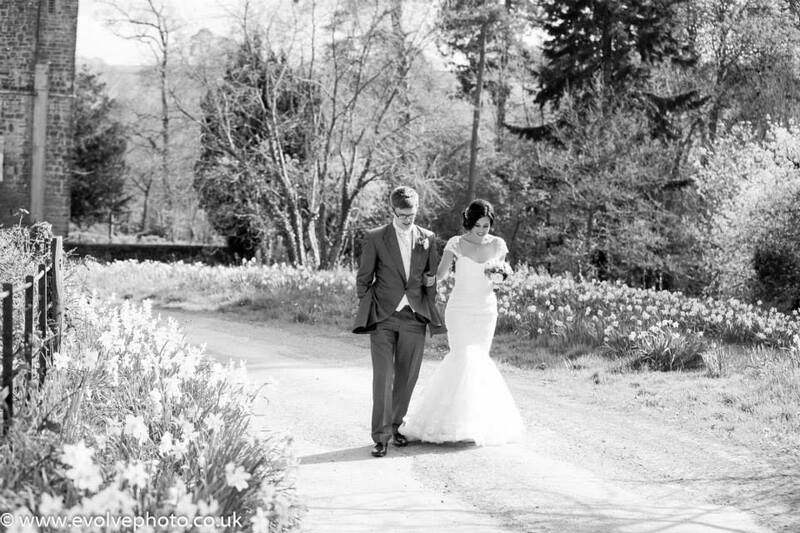 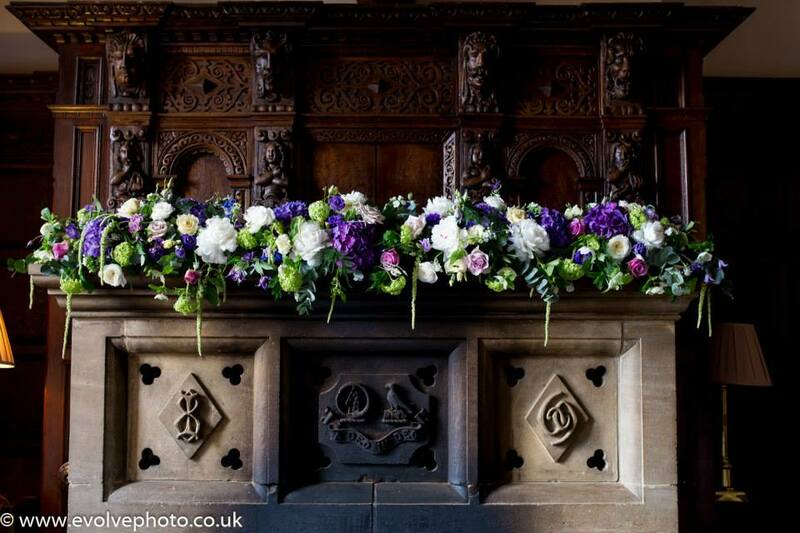 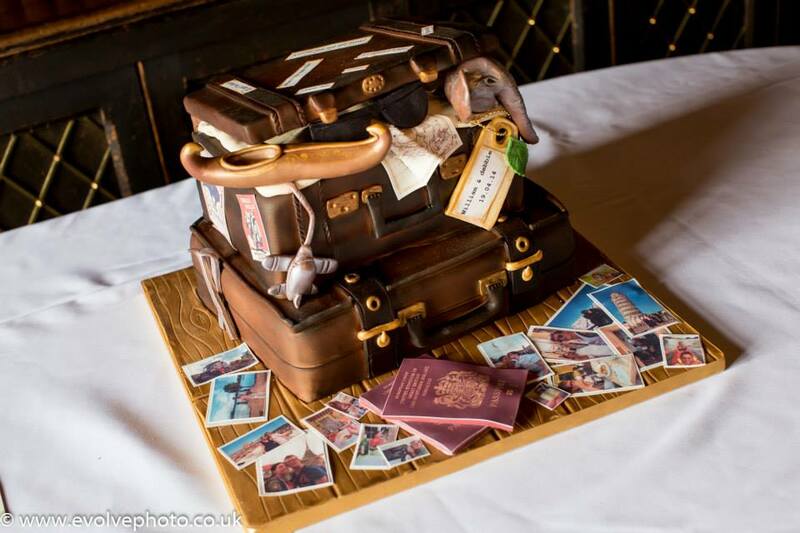 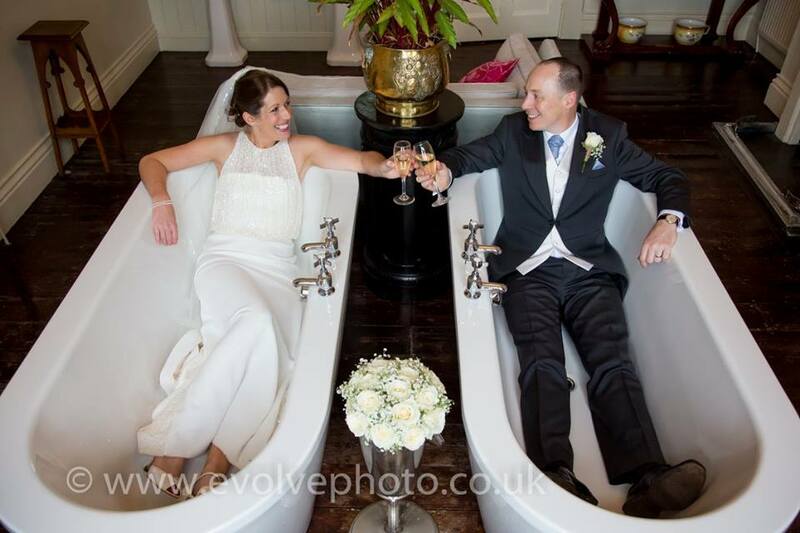 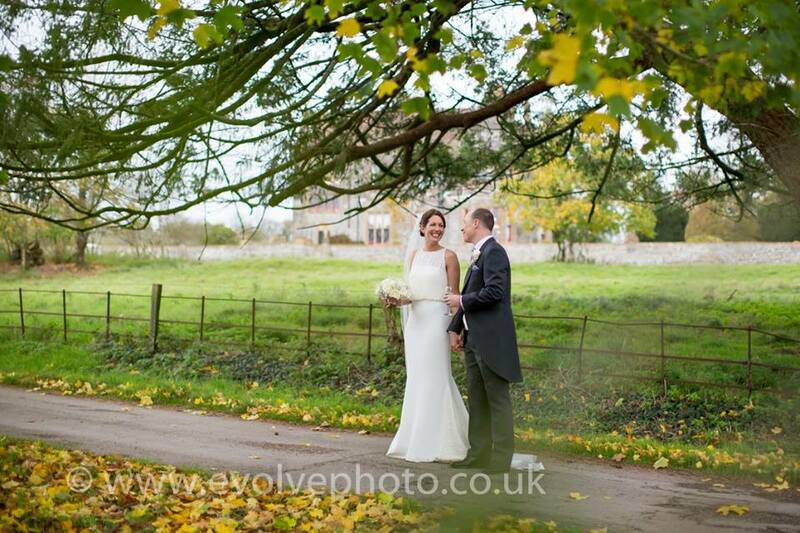 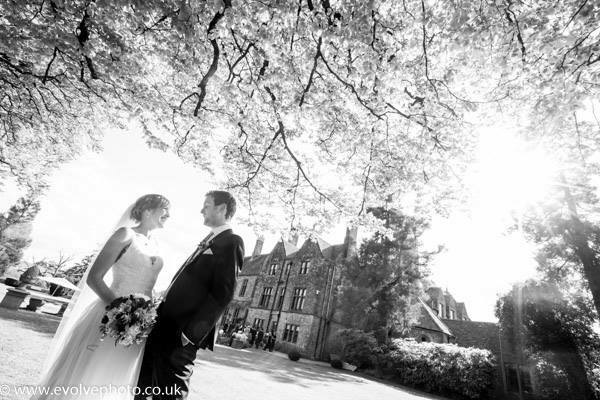 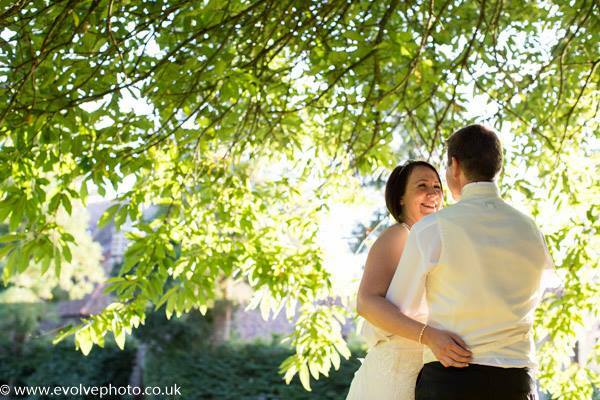 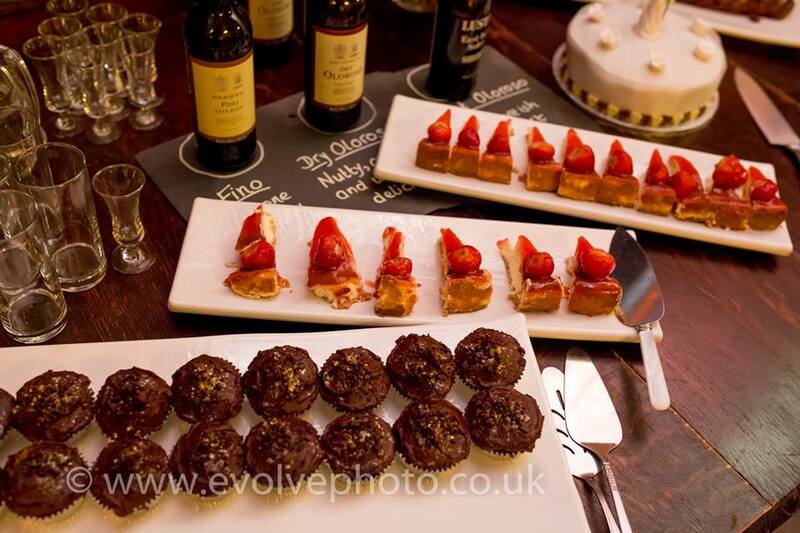 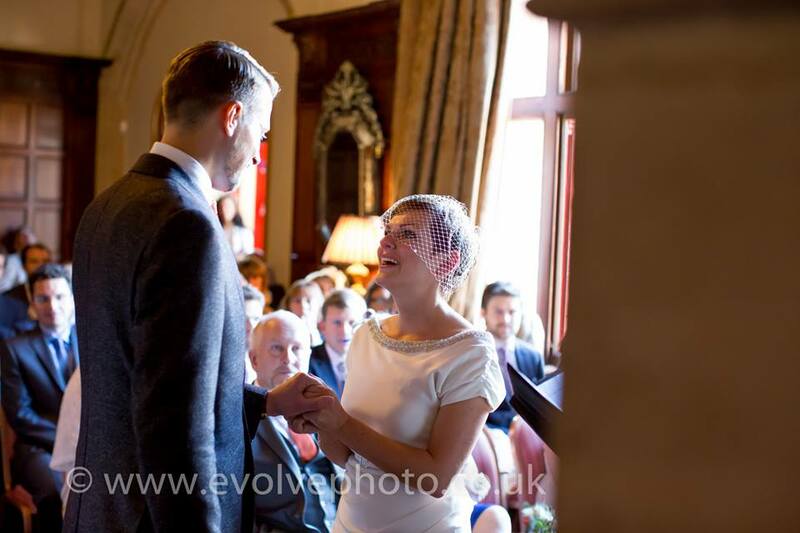 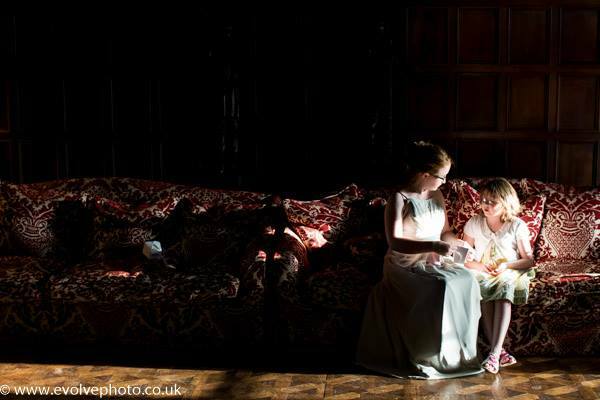 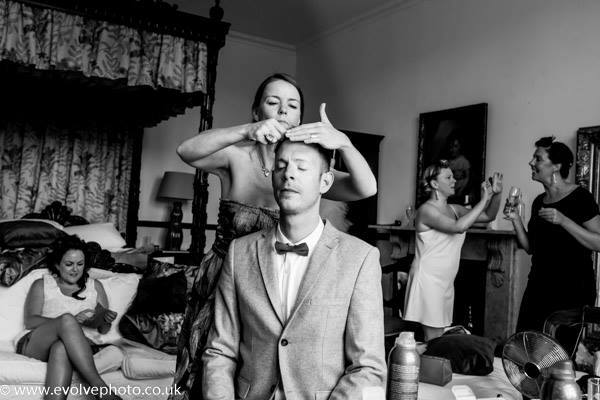 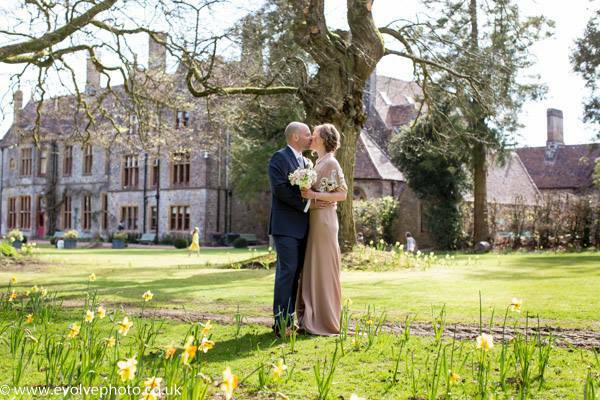 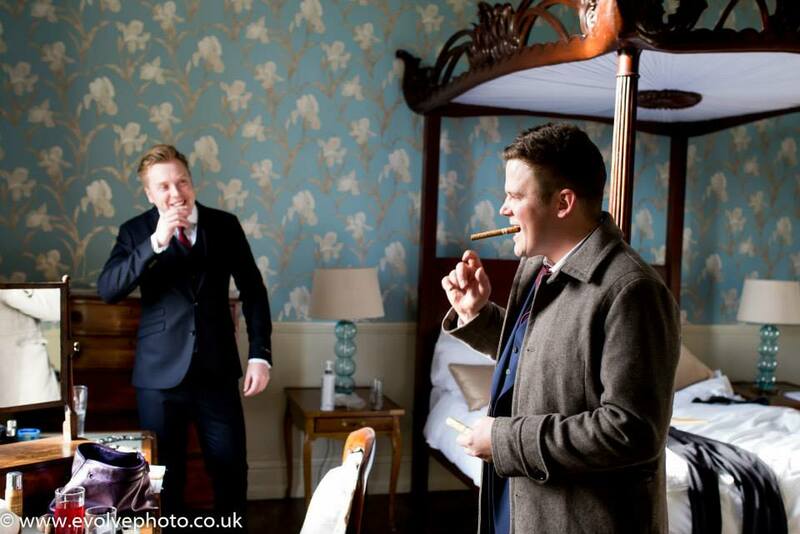 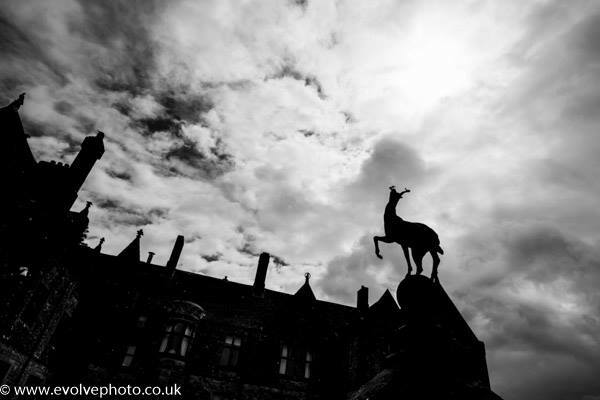 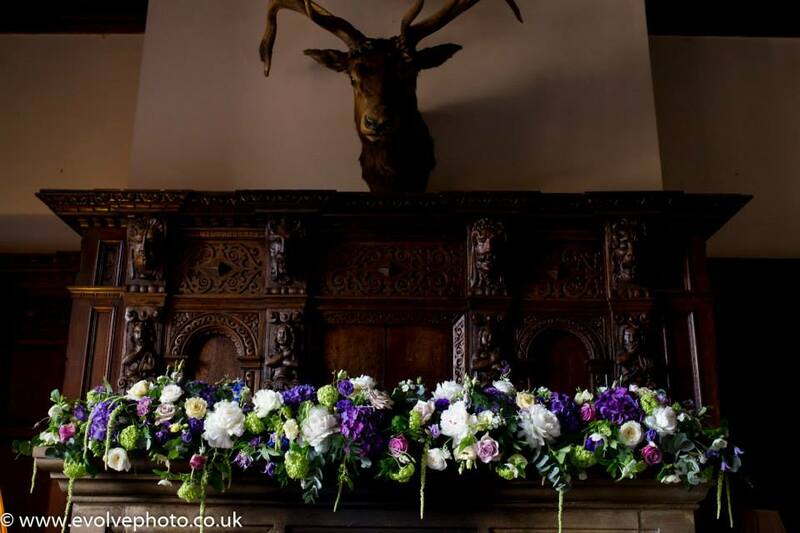 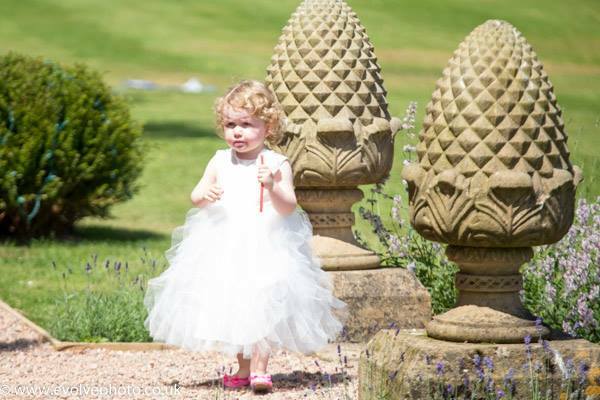 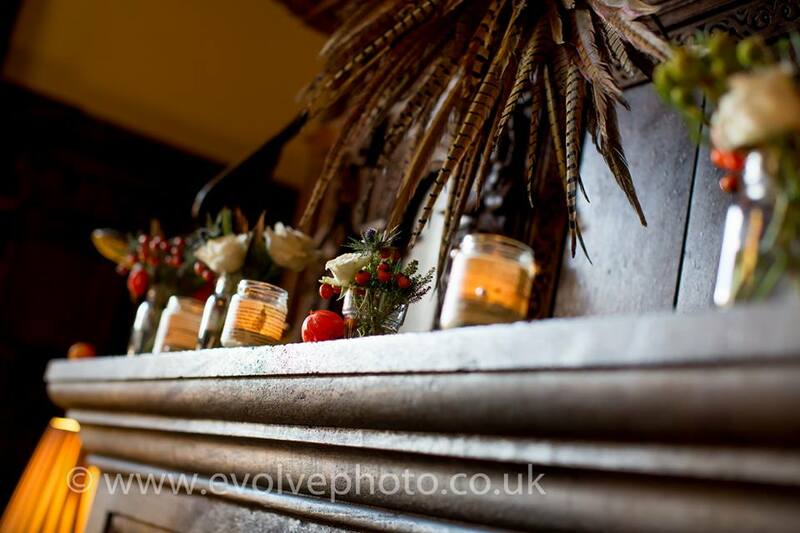 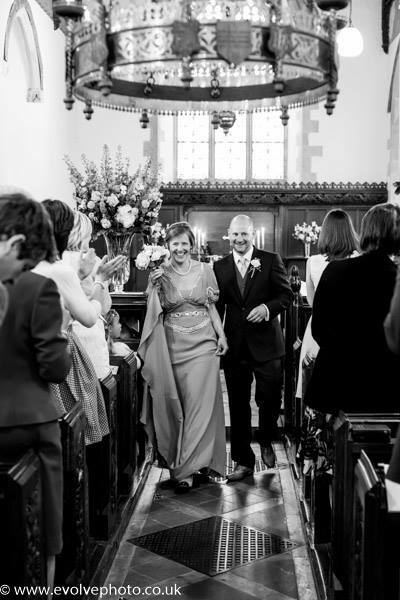 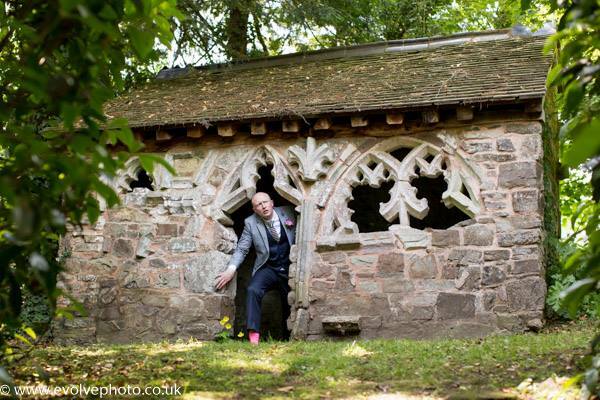 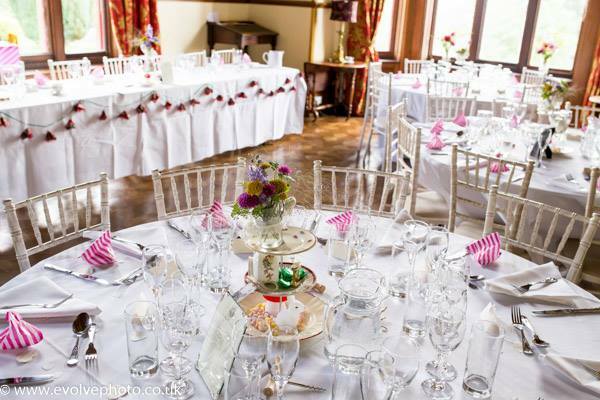 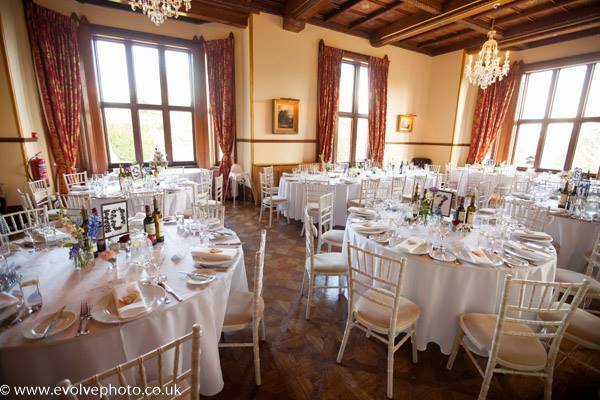 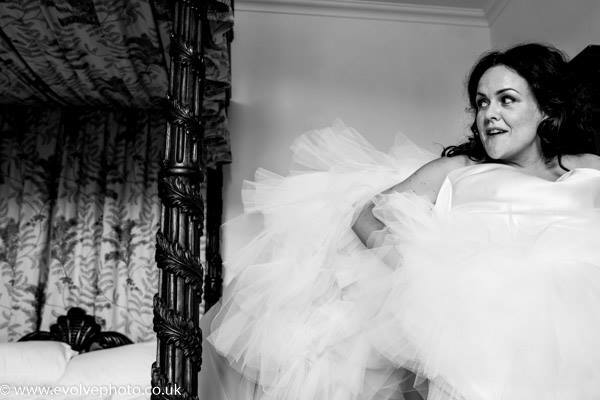 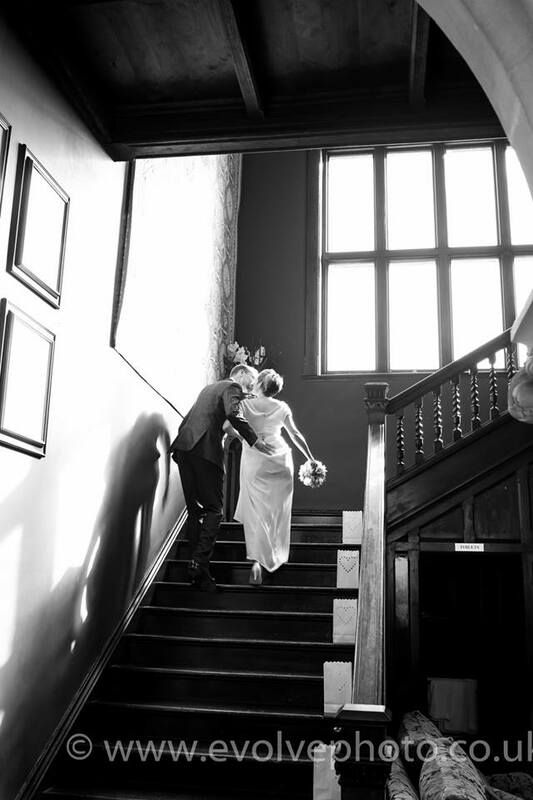 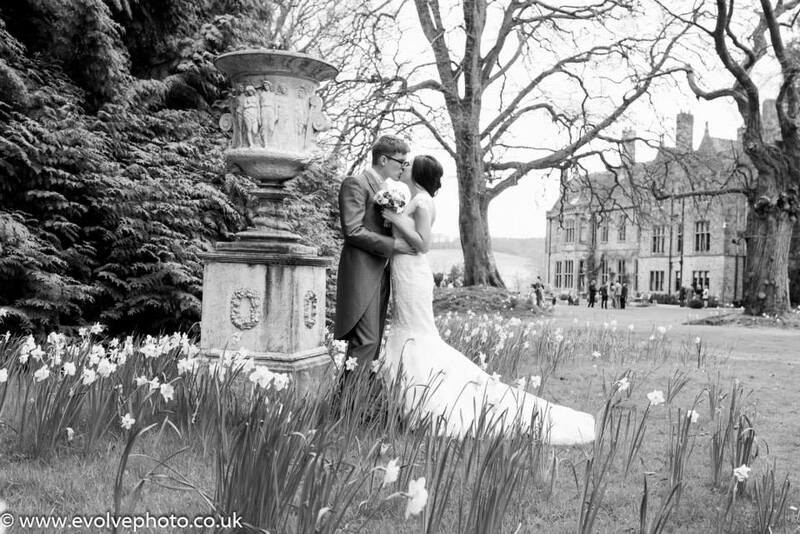 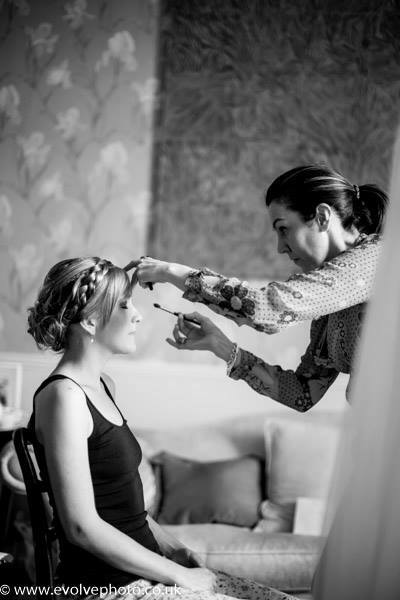 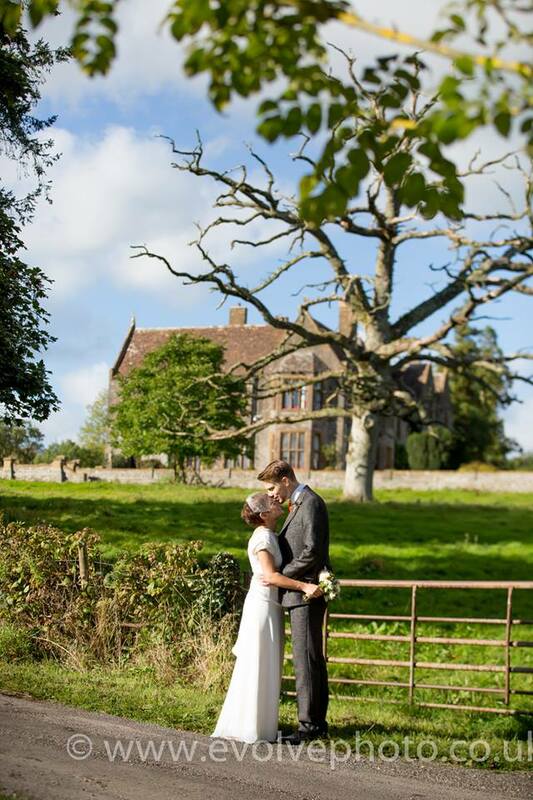 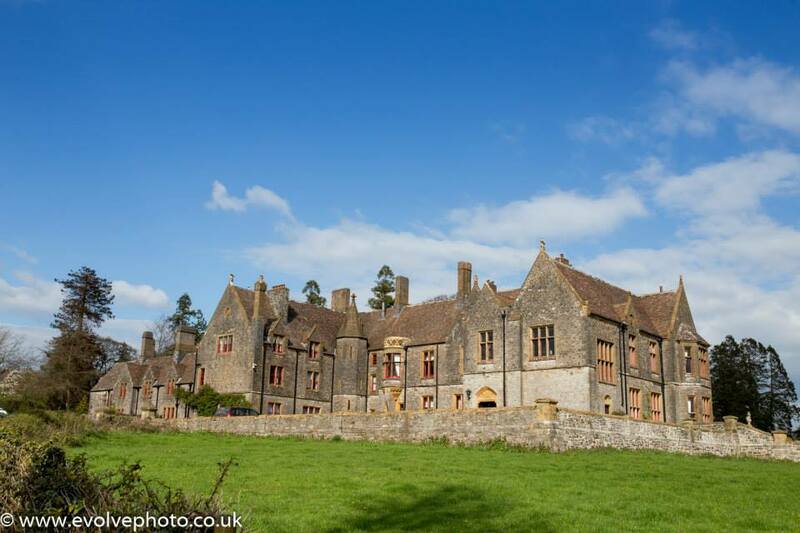 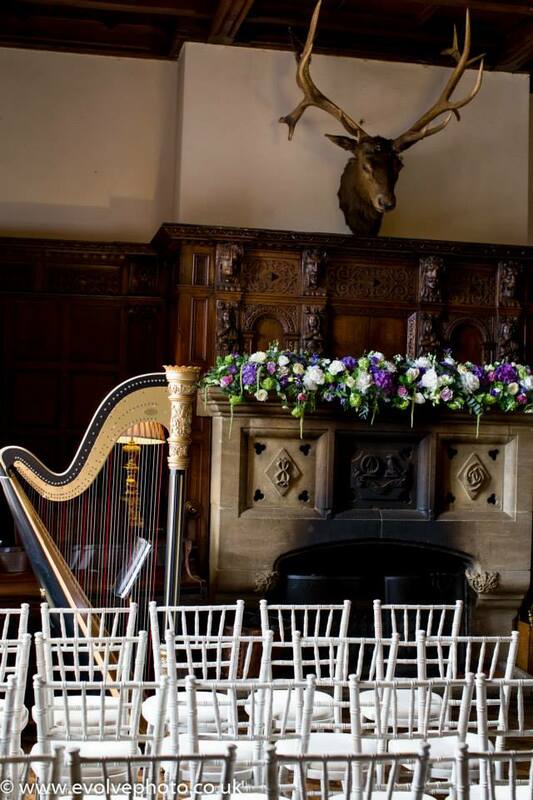 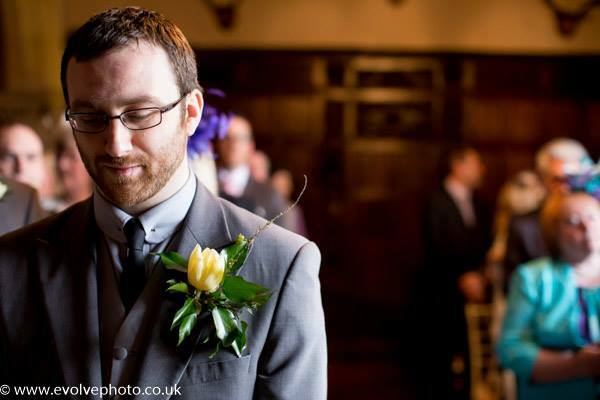 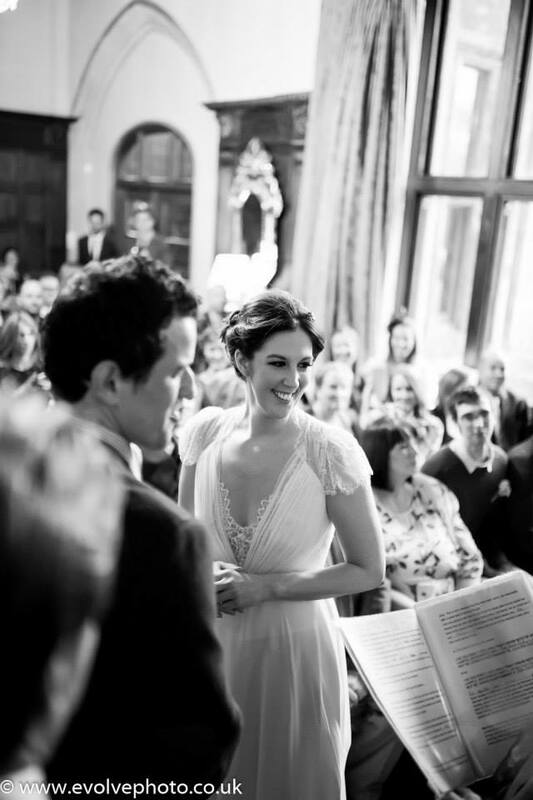 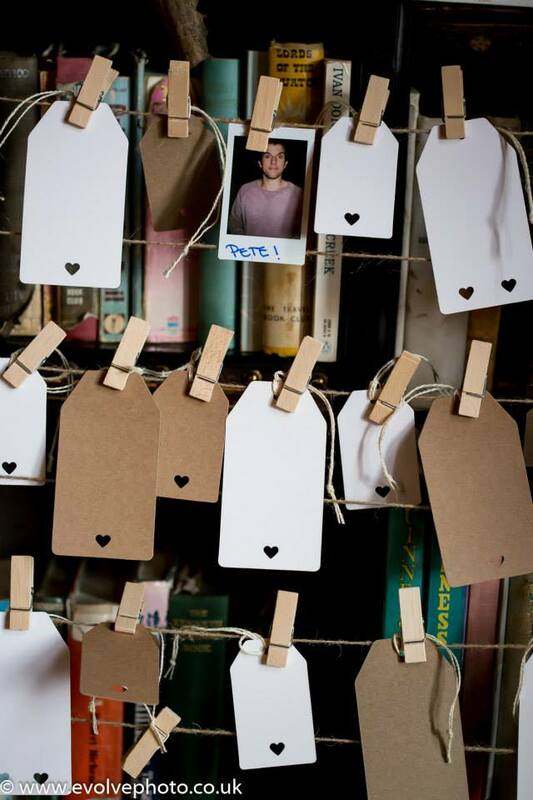 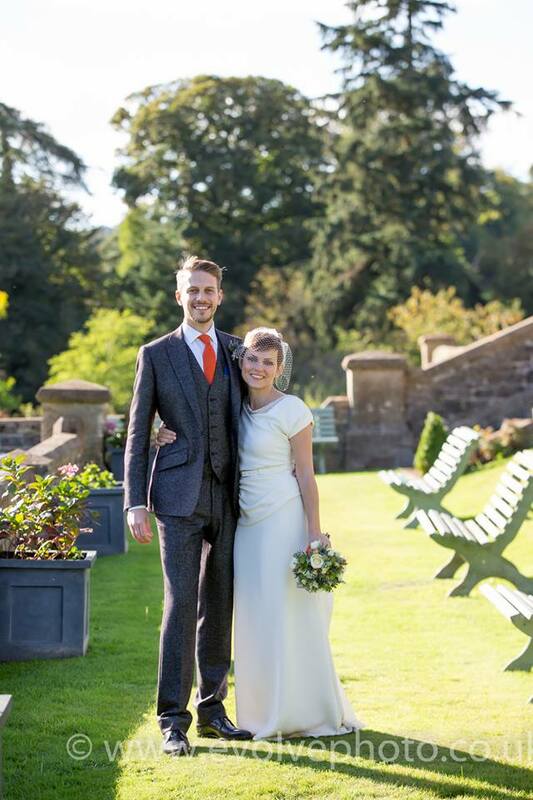 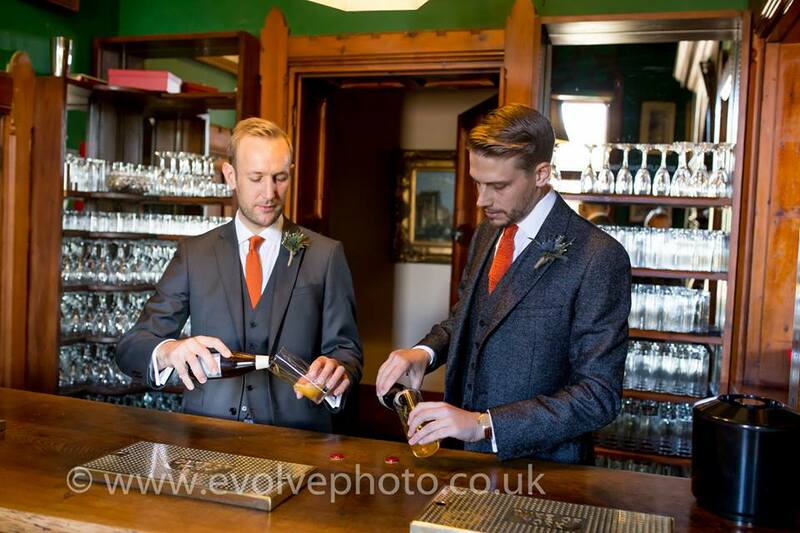 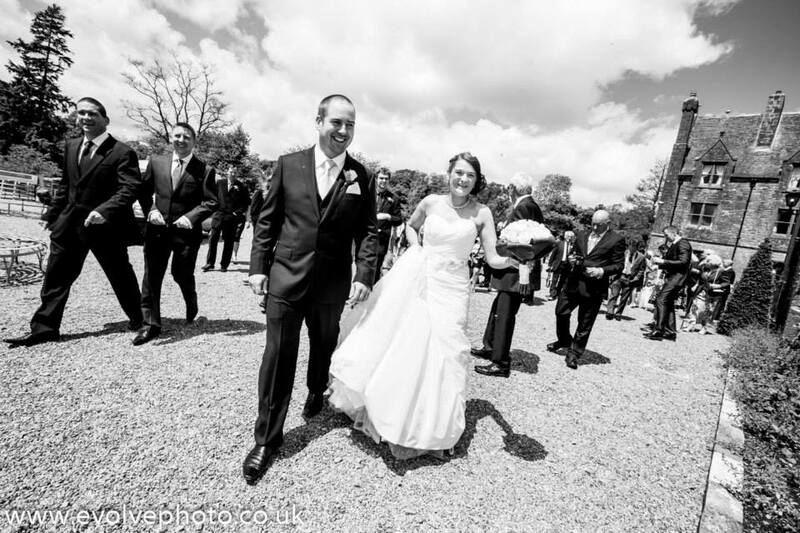 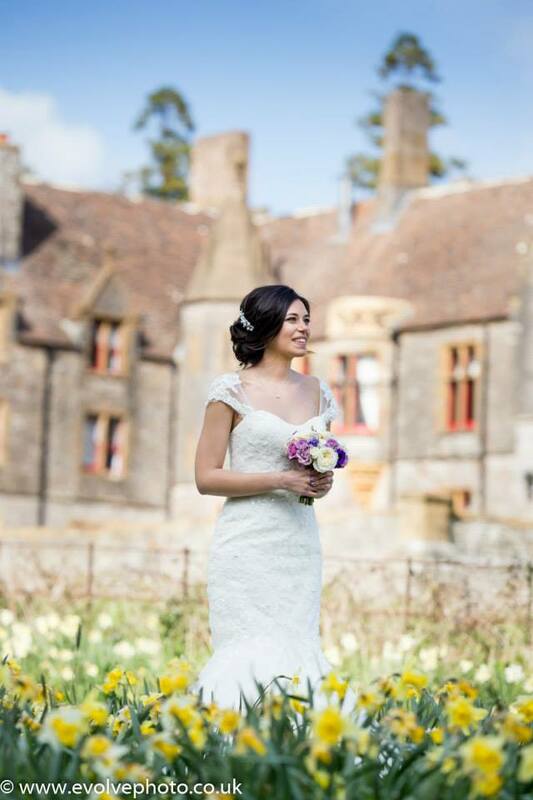 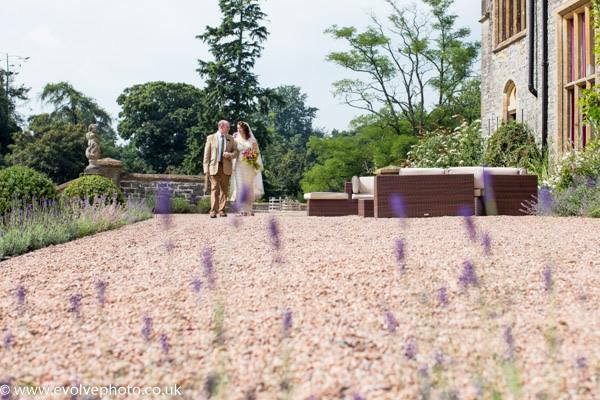 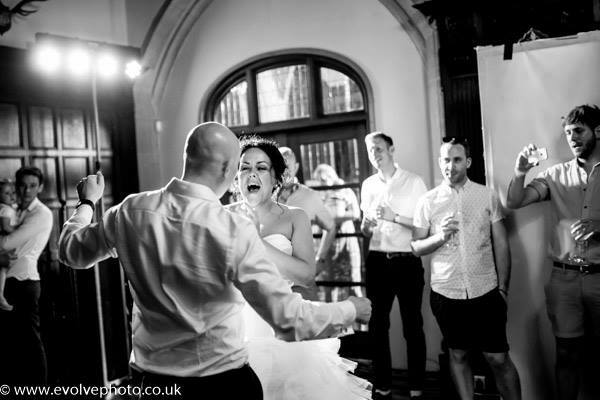 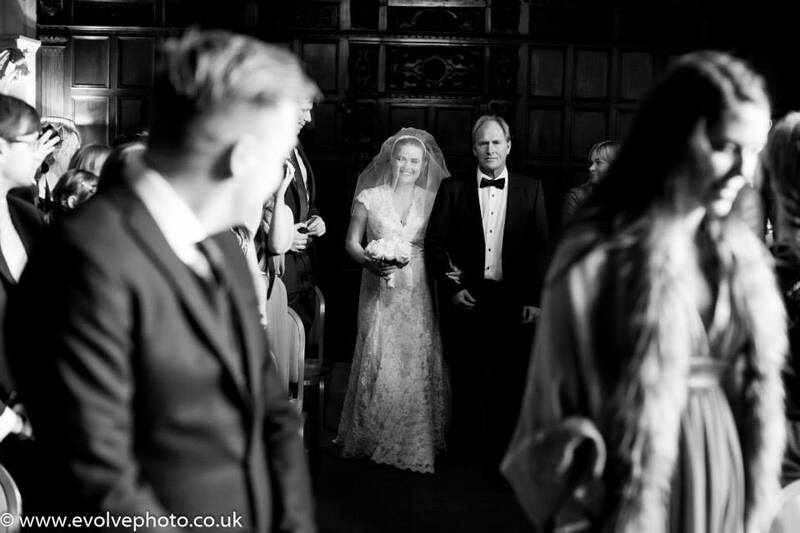 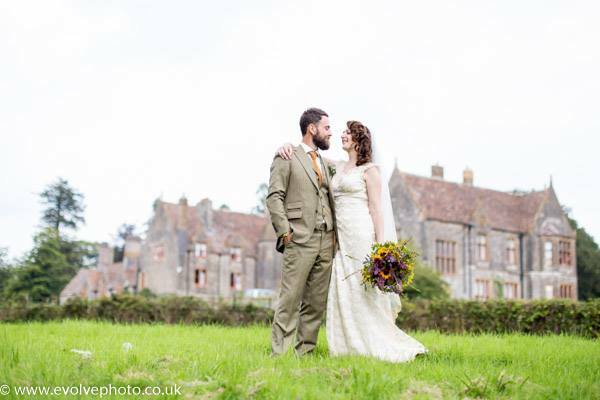 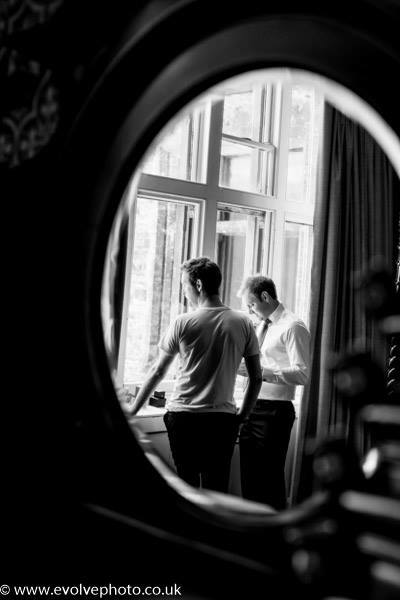 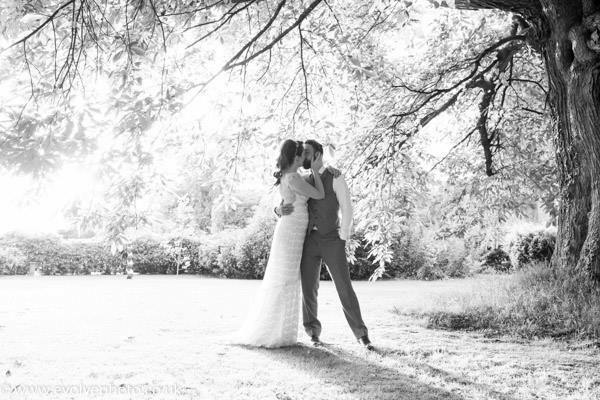 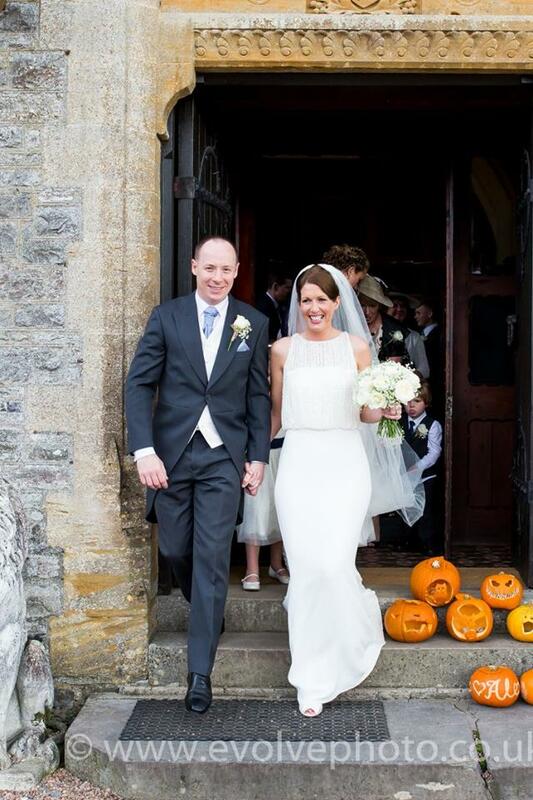 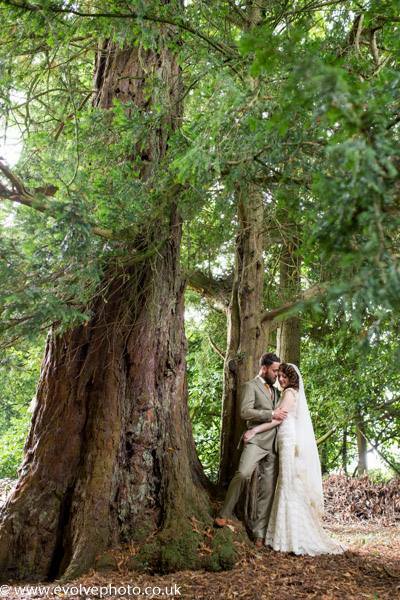 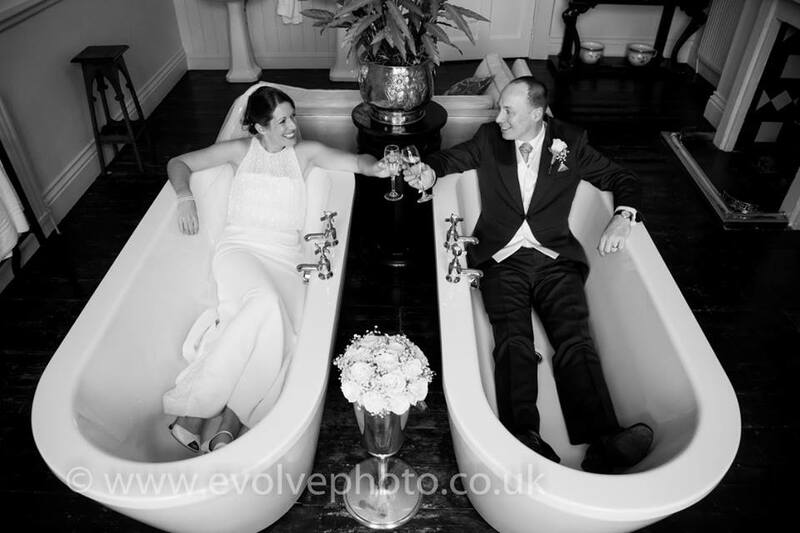 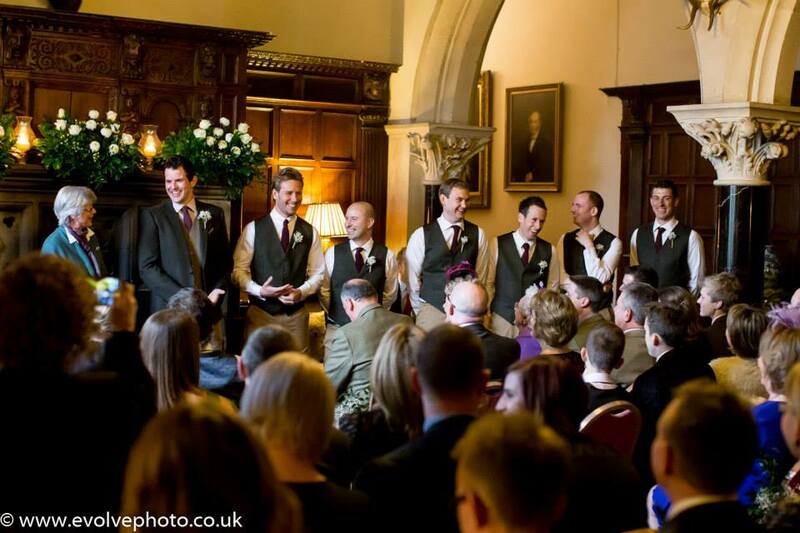 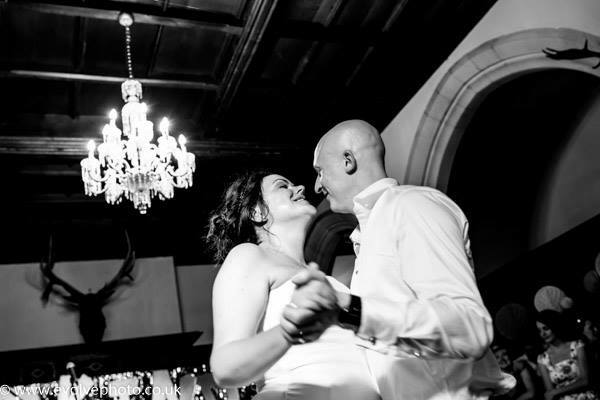 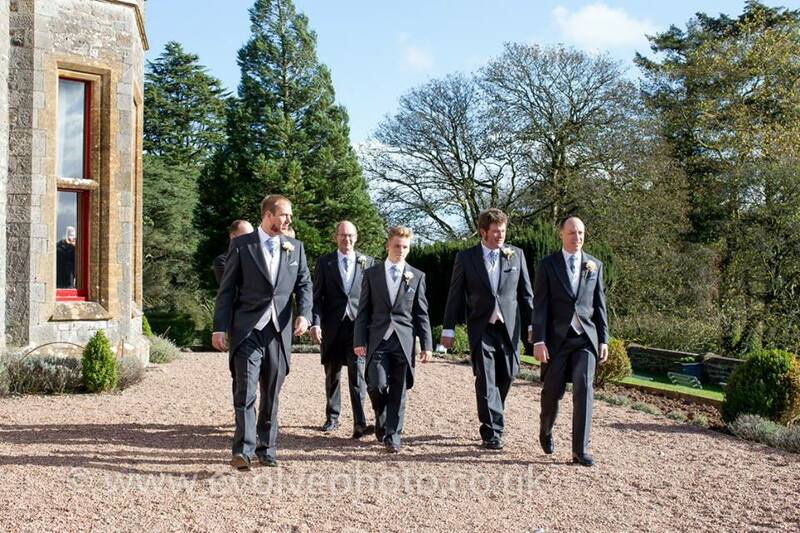 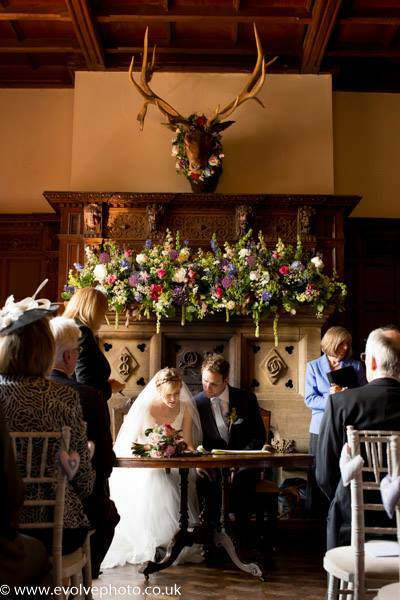 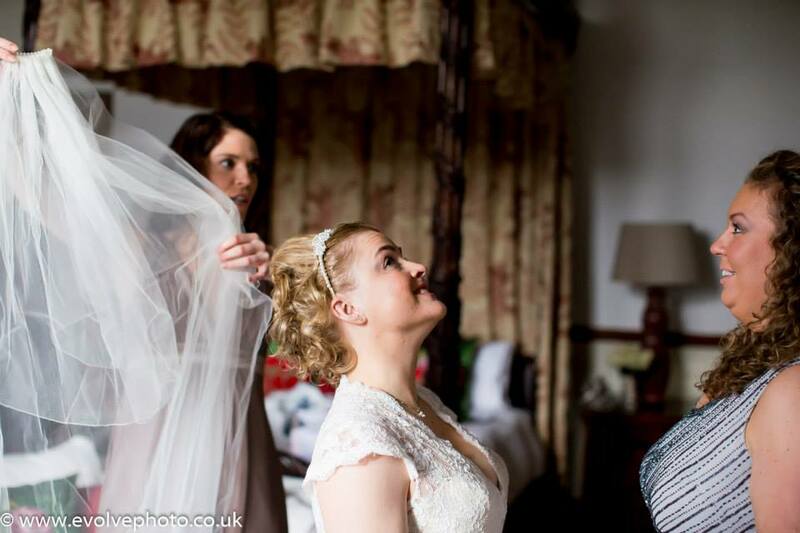 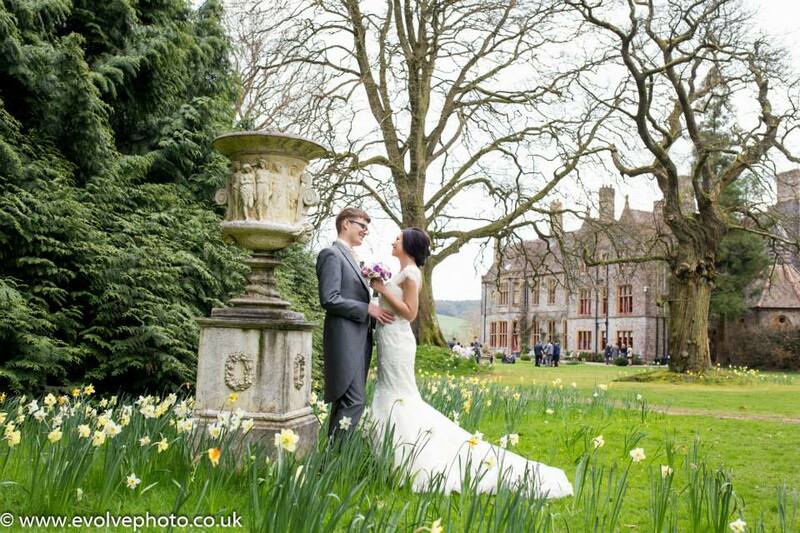 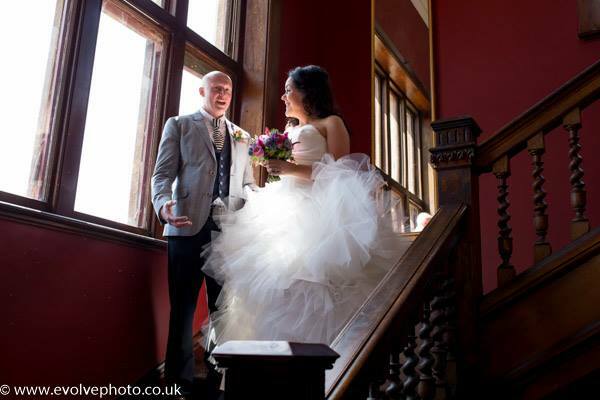 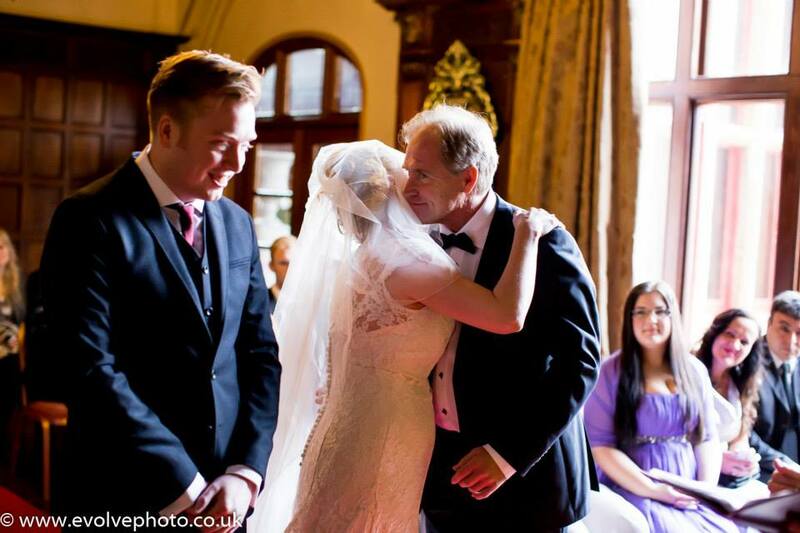 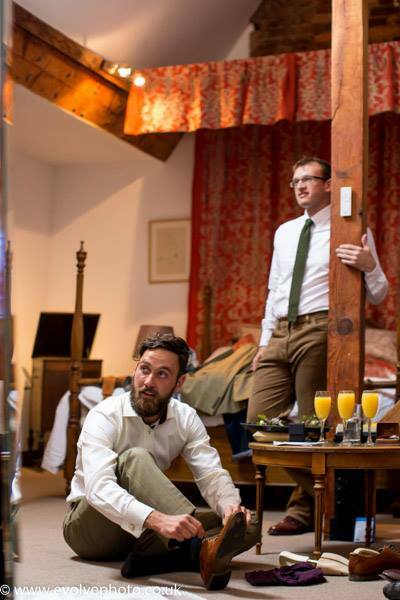 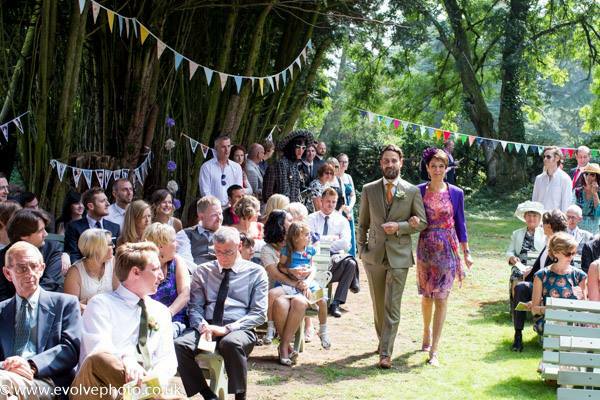 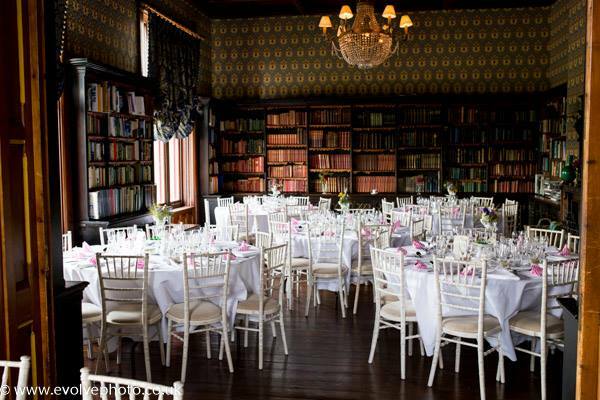 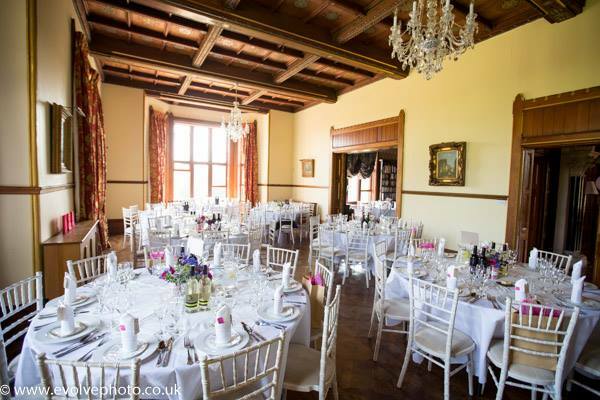 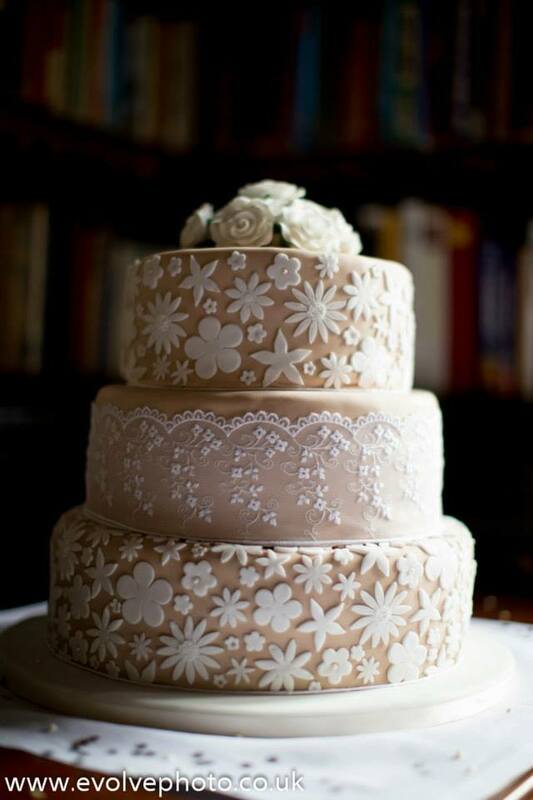 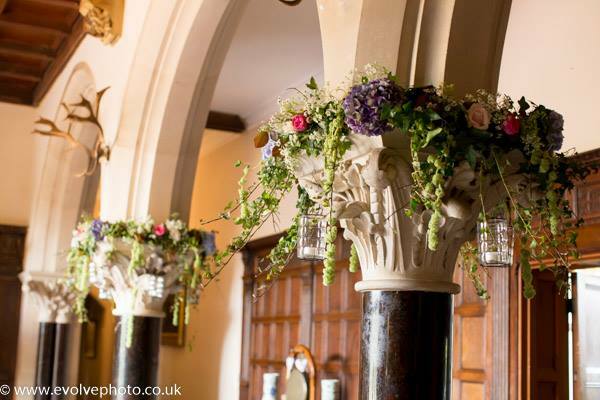 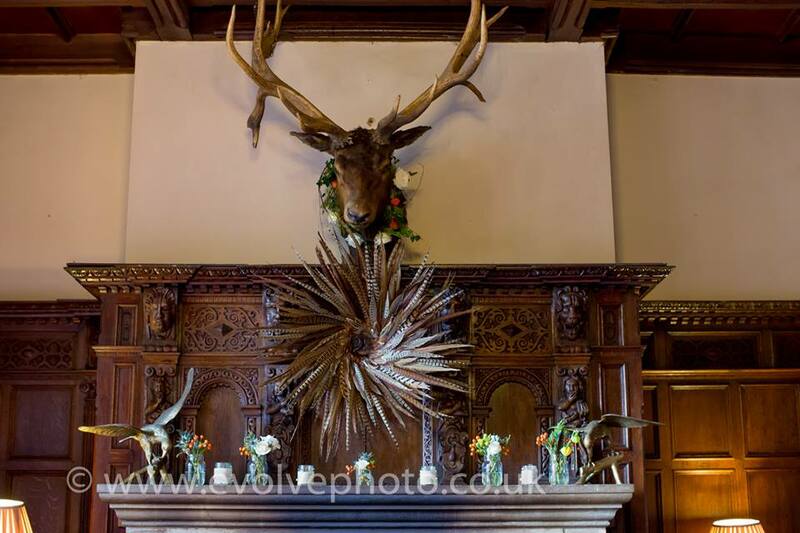 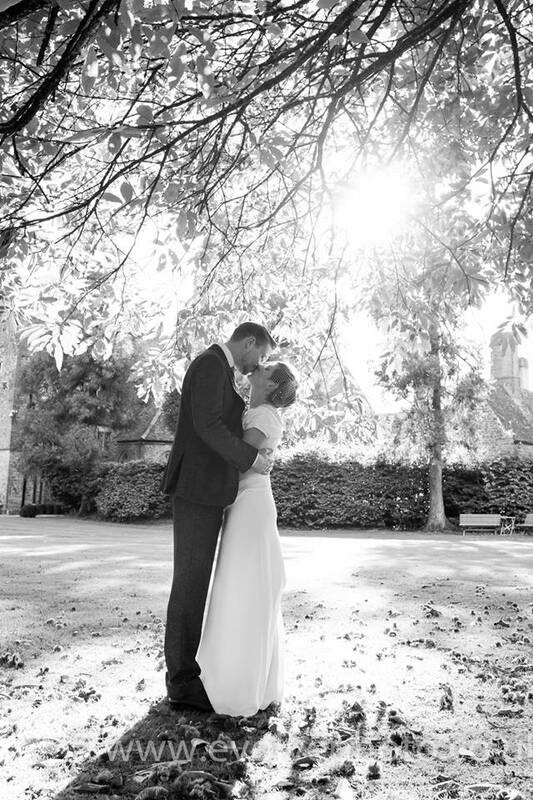 Alex and Mark picked the stunning Huntsham Court for their wedding in late October. 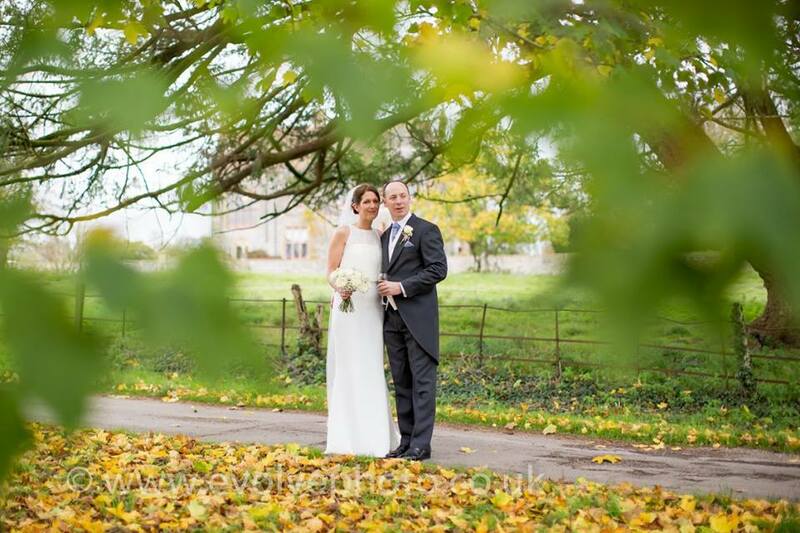 The weather was perfect with beautiful Autumn light and mild temperatures meaning we were lucky enough to be able to get outside. 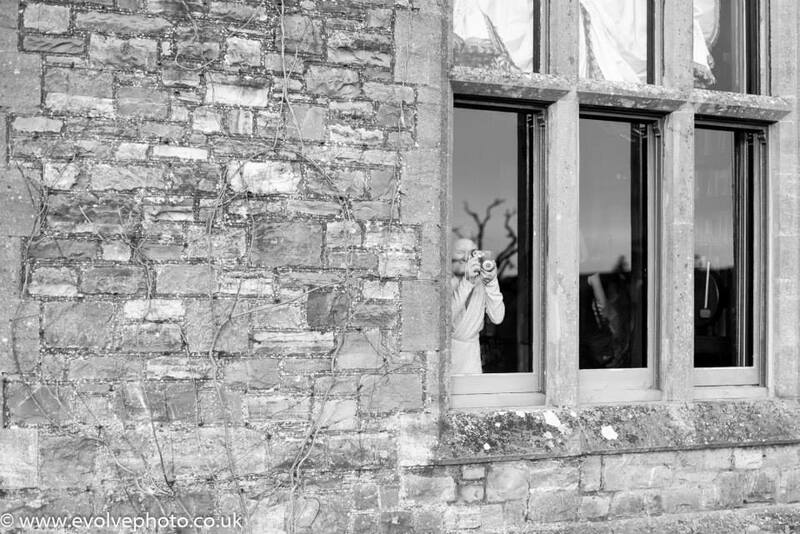 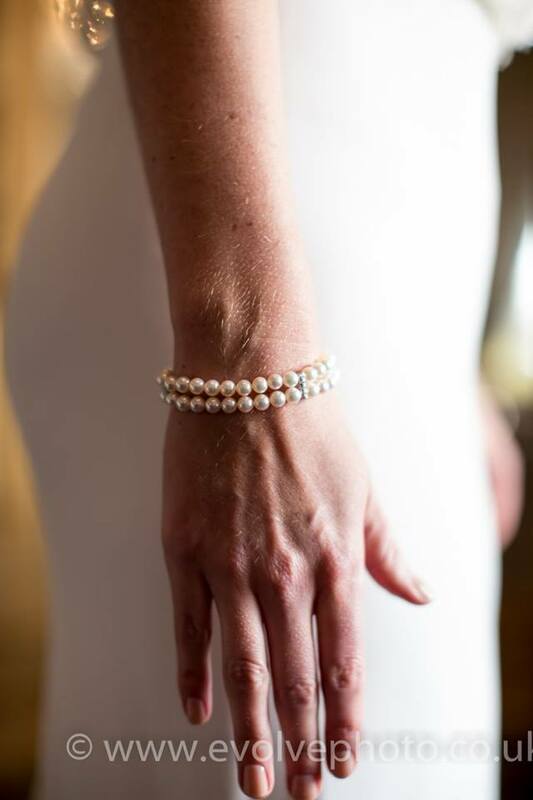 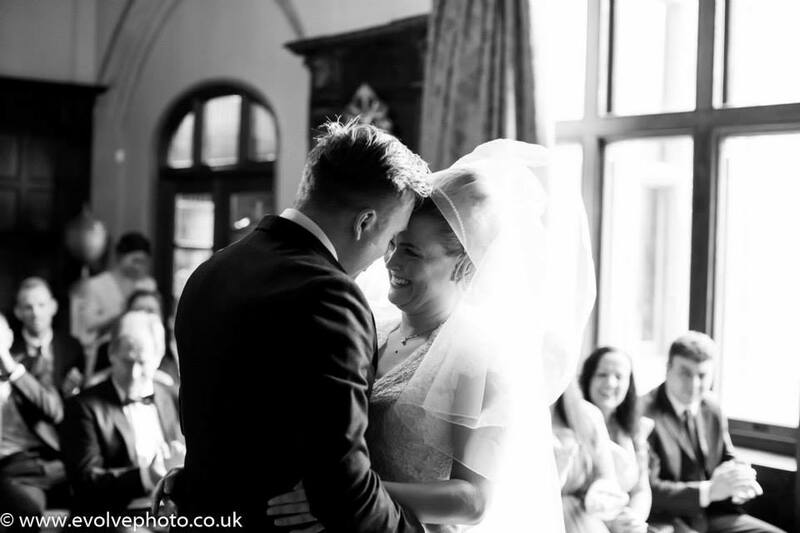 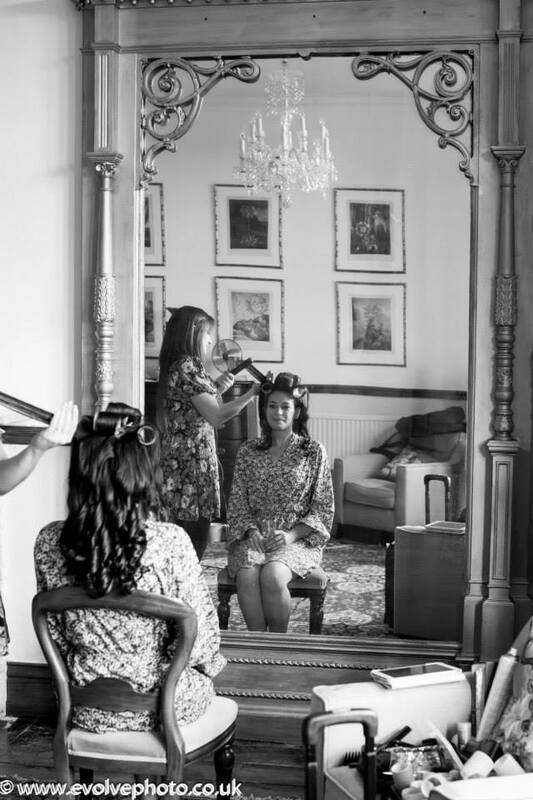 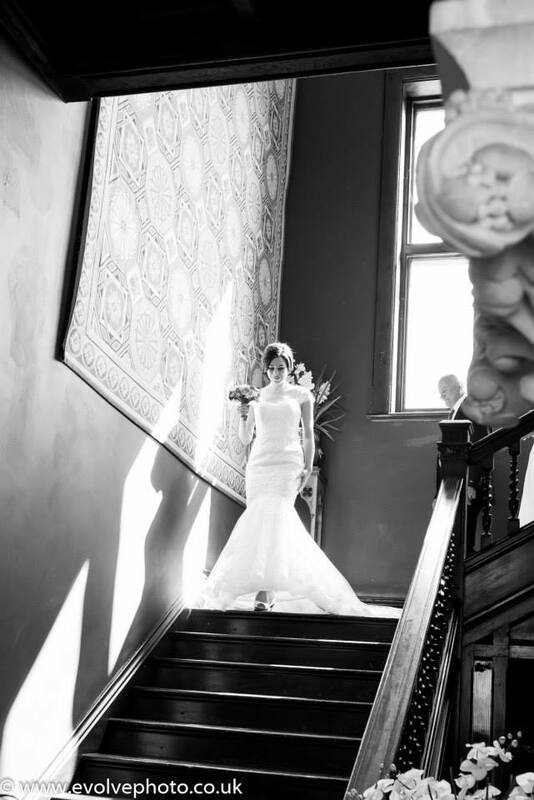 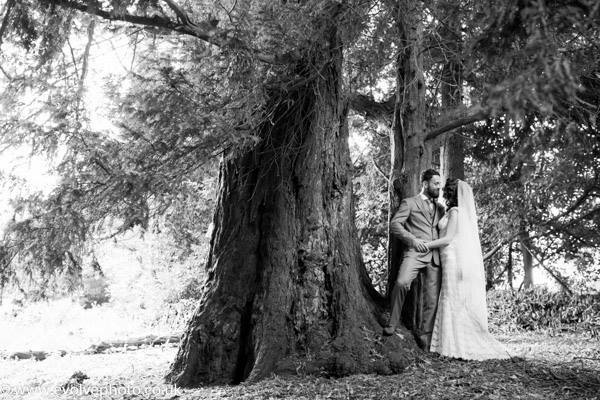 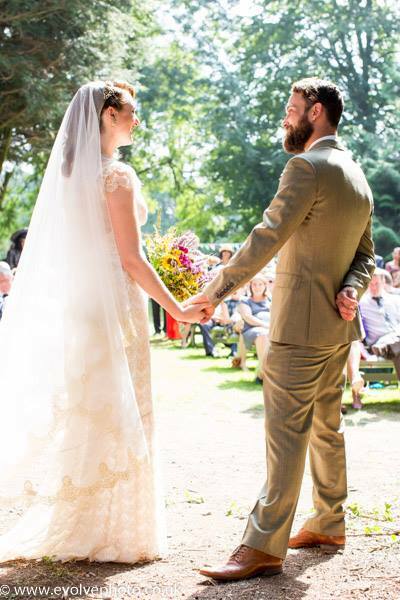 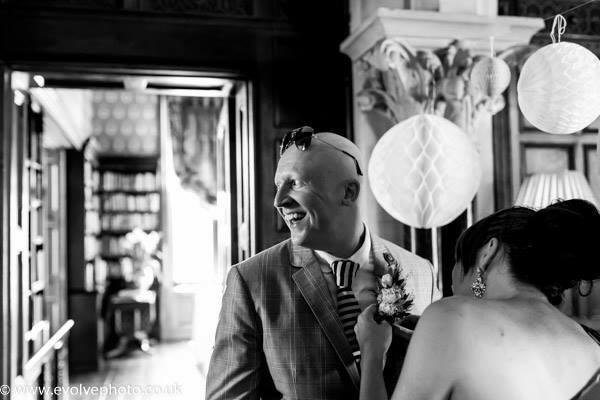 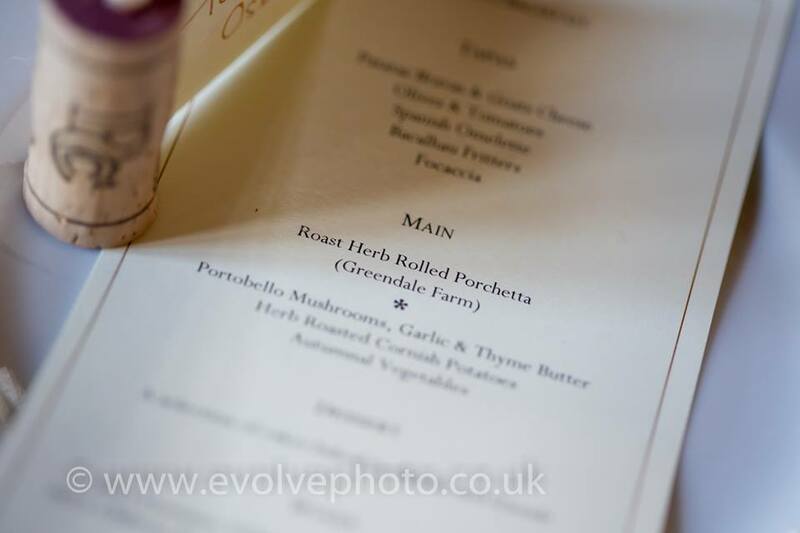 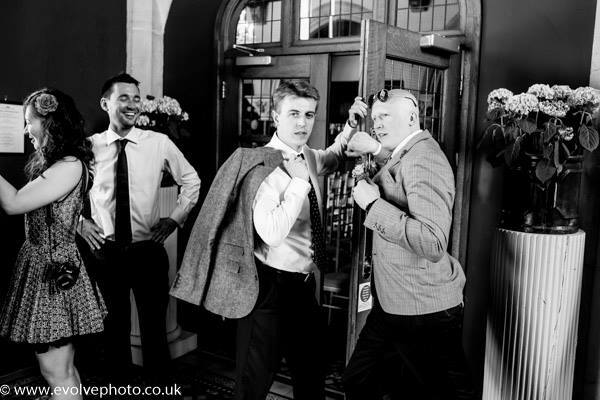 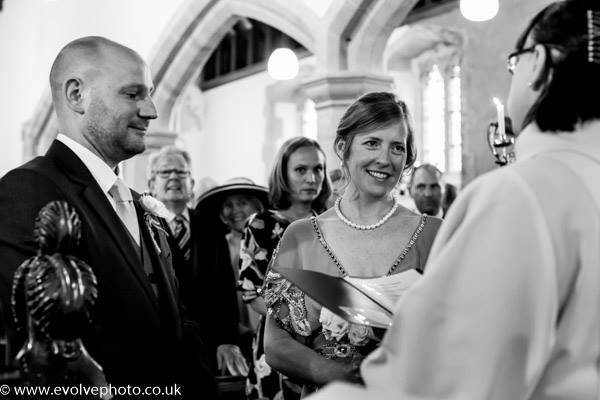 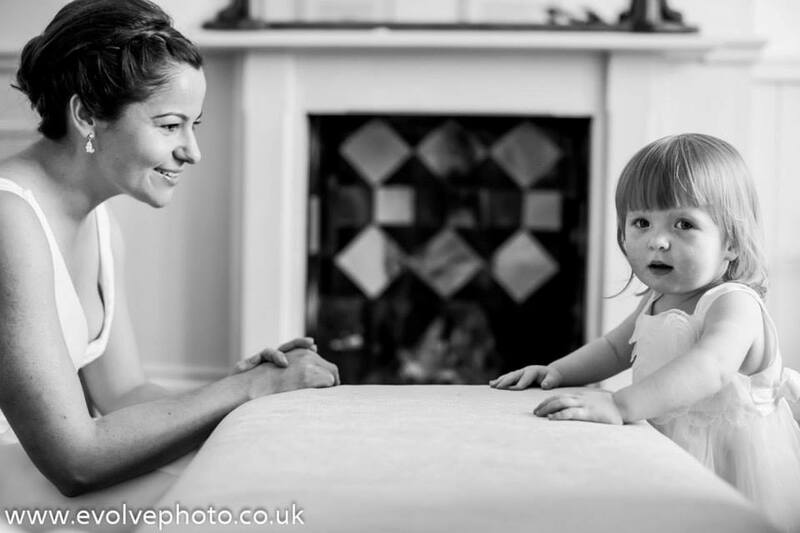 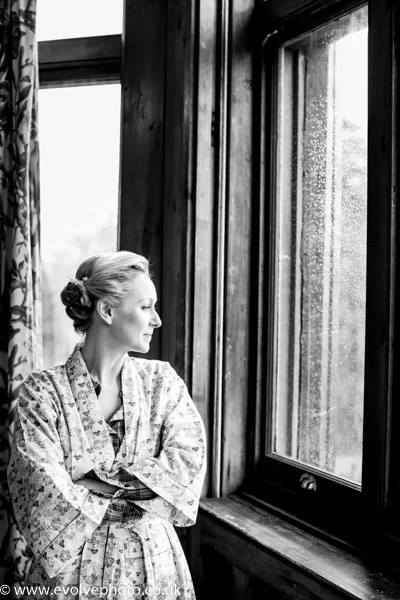 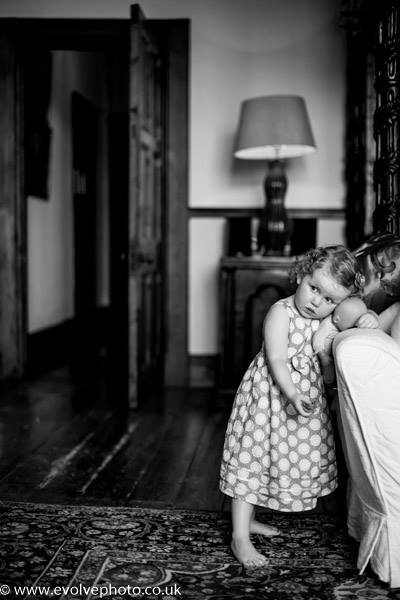 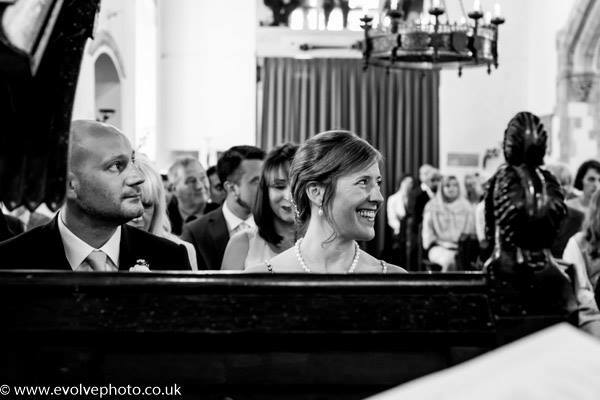 Throw back wedding today- this time from Gemma and George who were married a year ago at the beautiful Huntsham court, Here are a few shots from their special day. 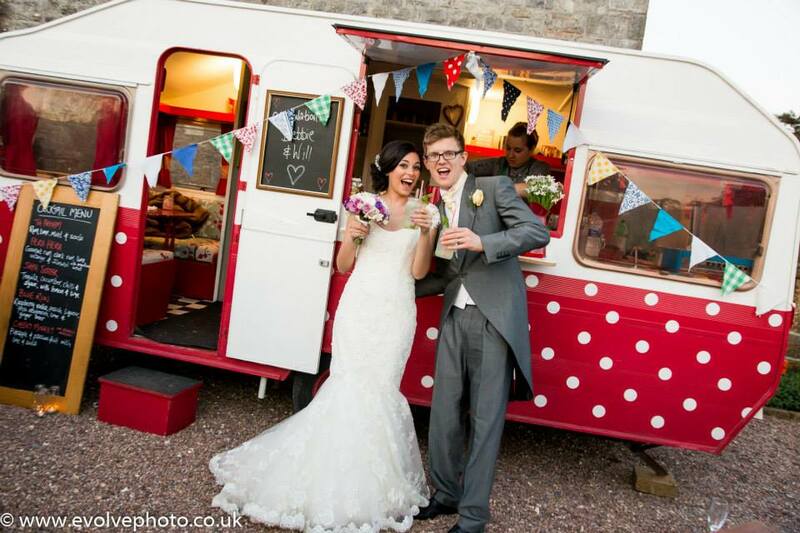 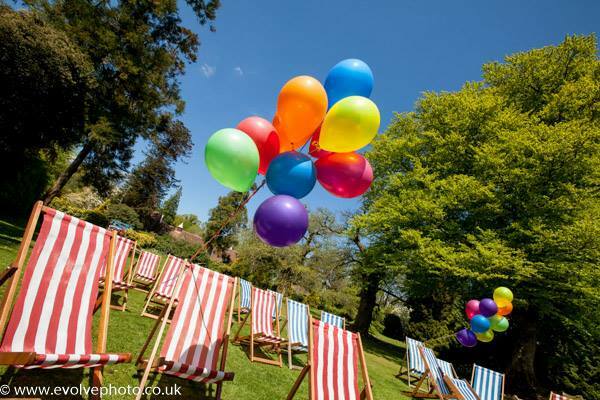 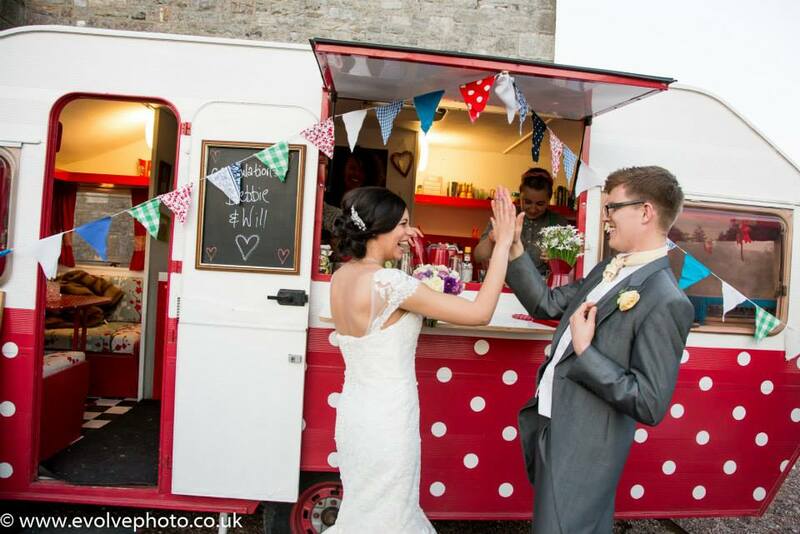 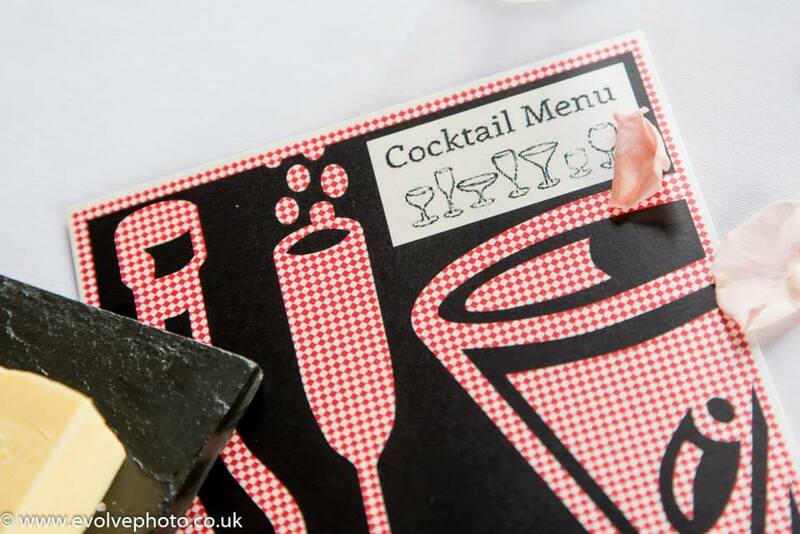 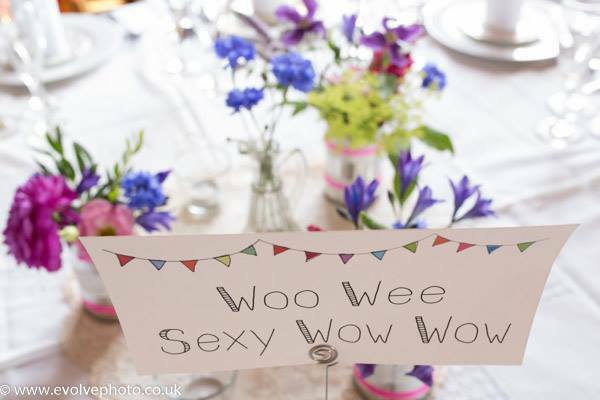 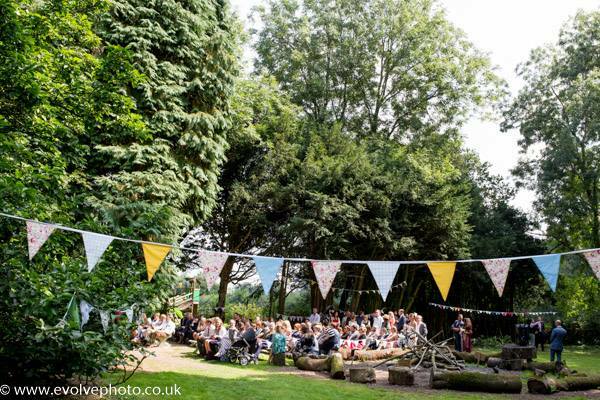 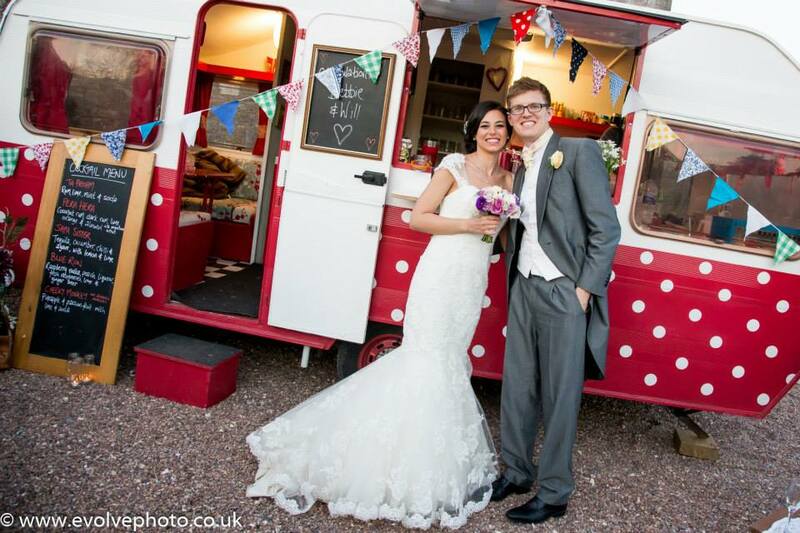 The Sun came out and the rain stayed away for the bank holiday wedding and the cocktail caravan went down a storm. 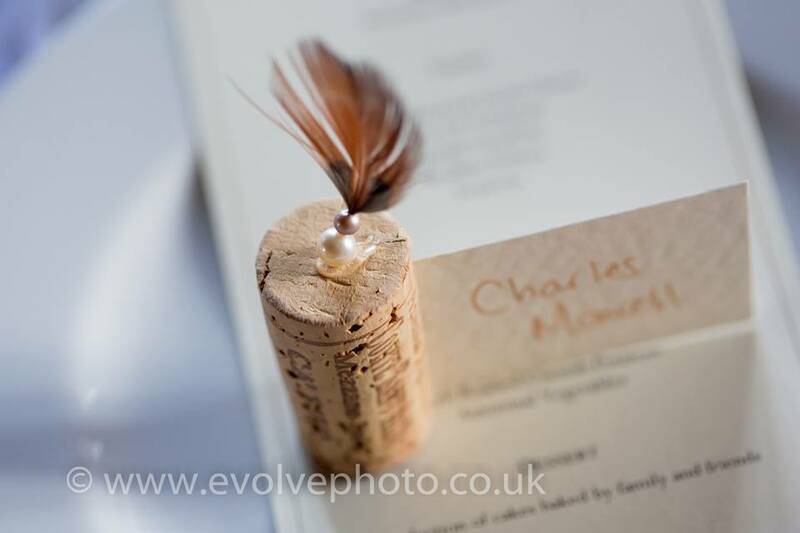 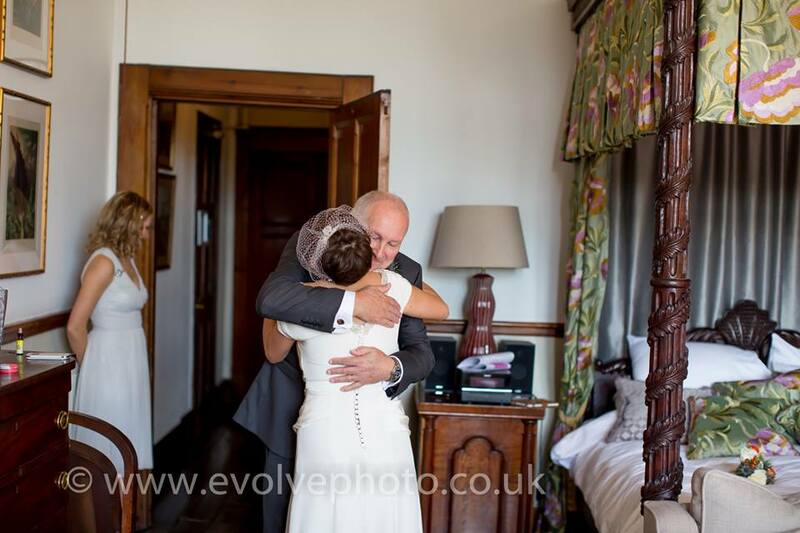 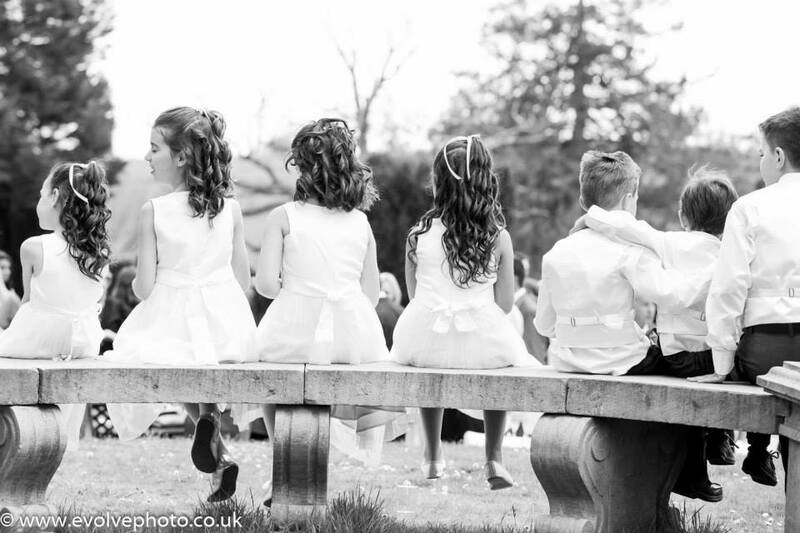 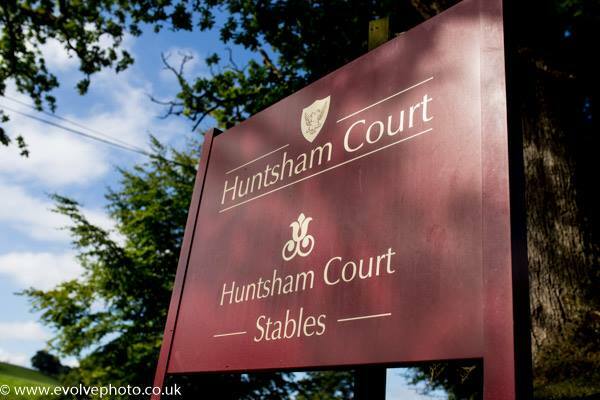 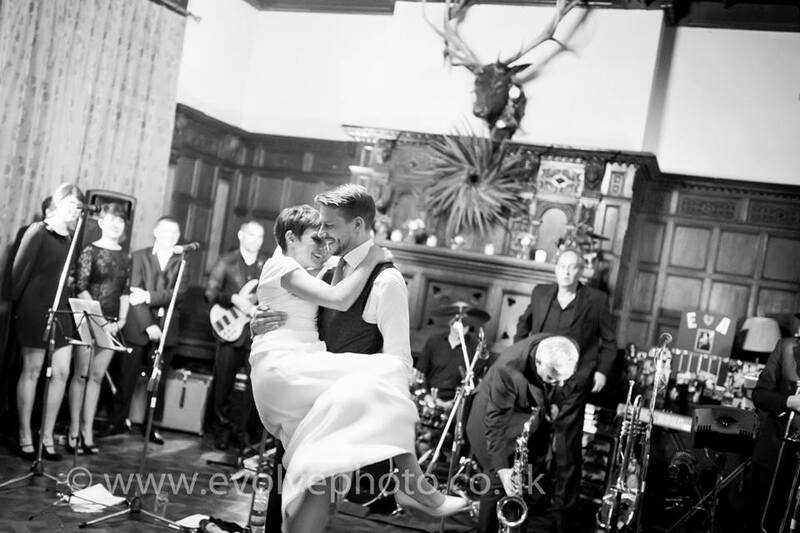 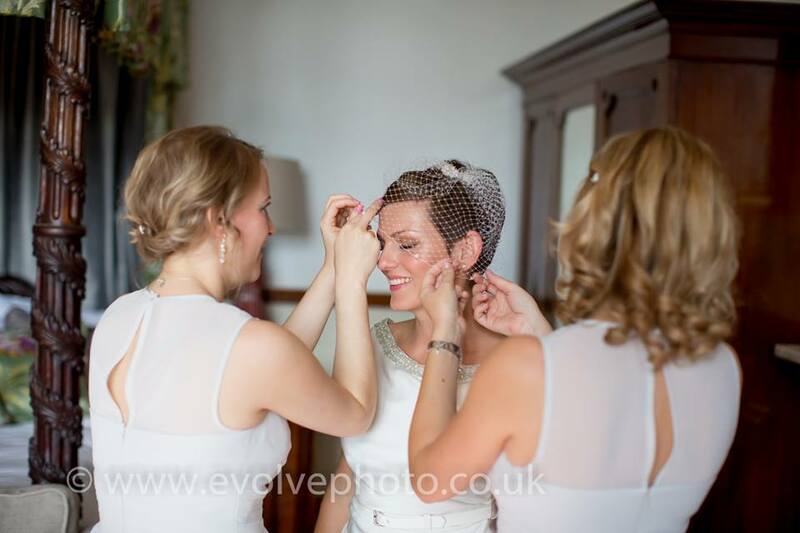 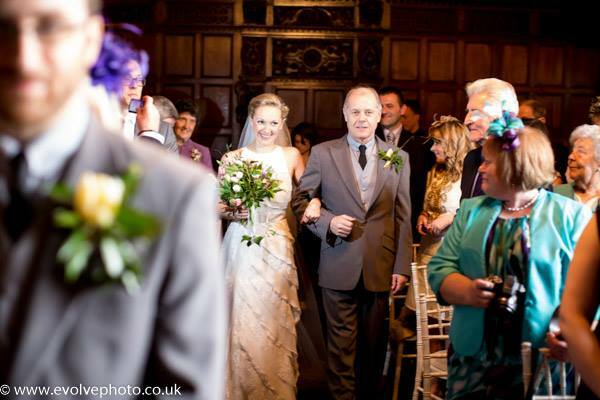 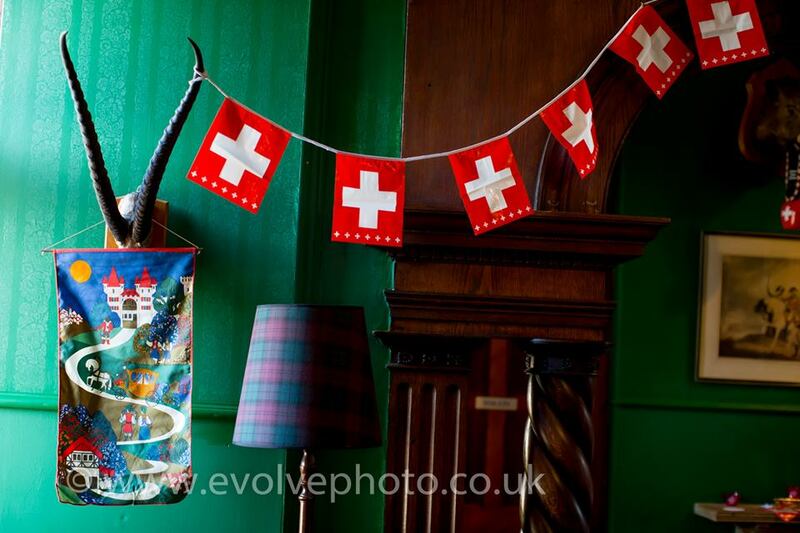 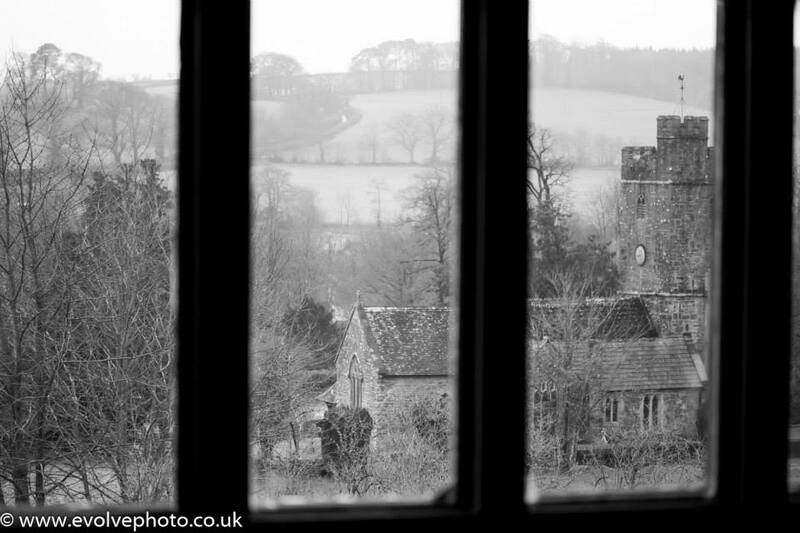 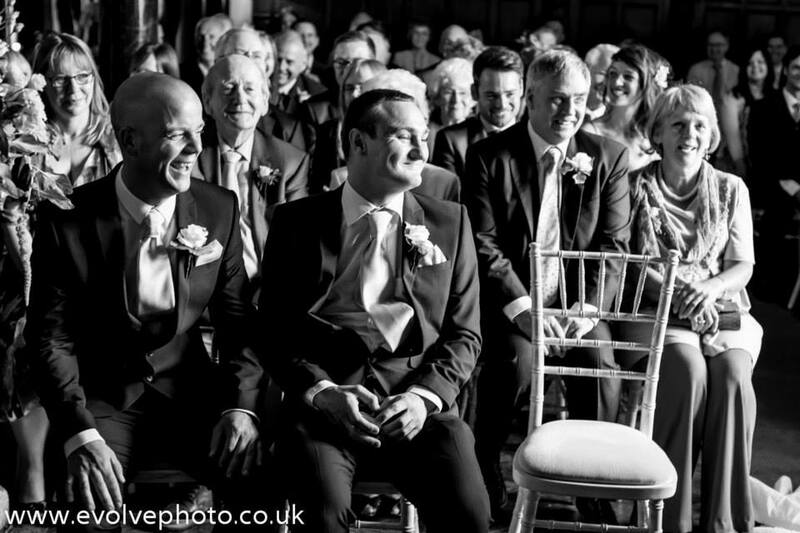 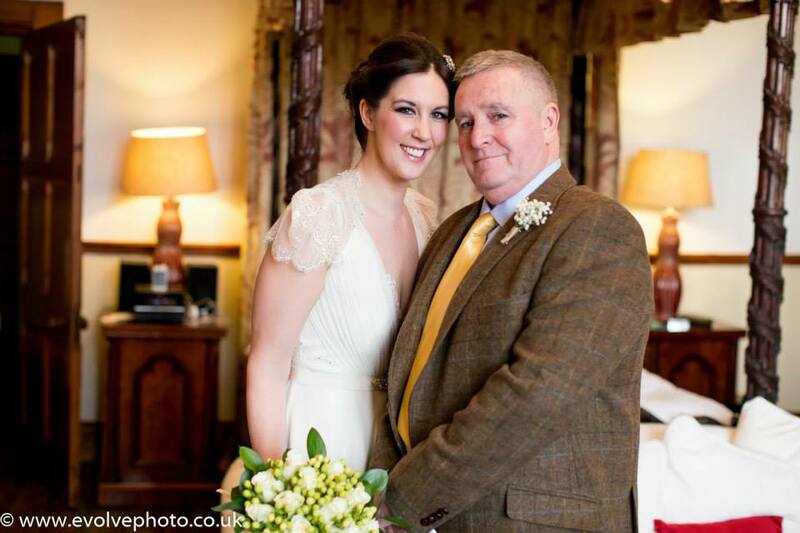 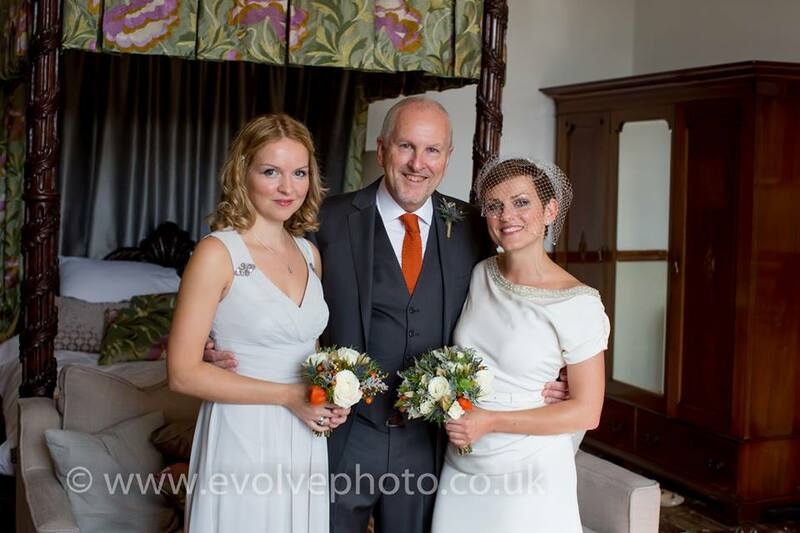 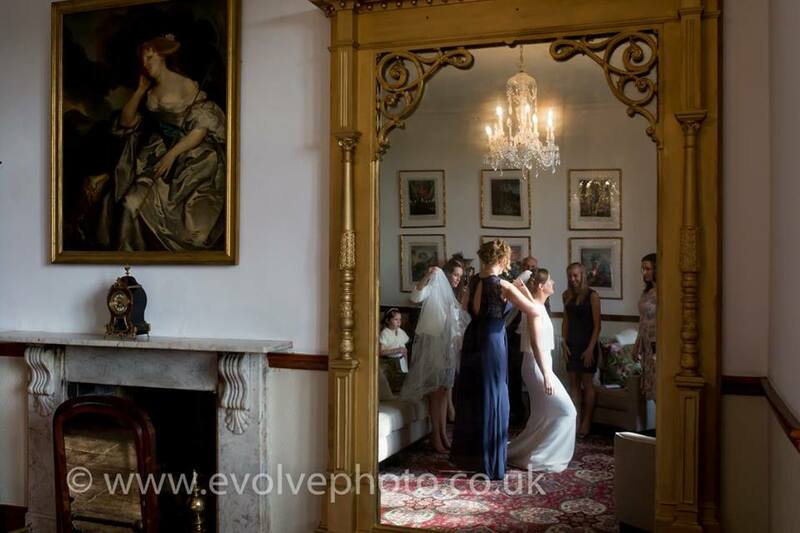 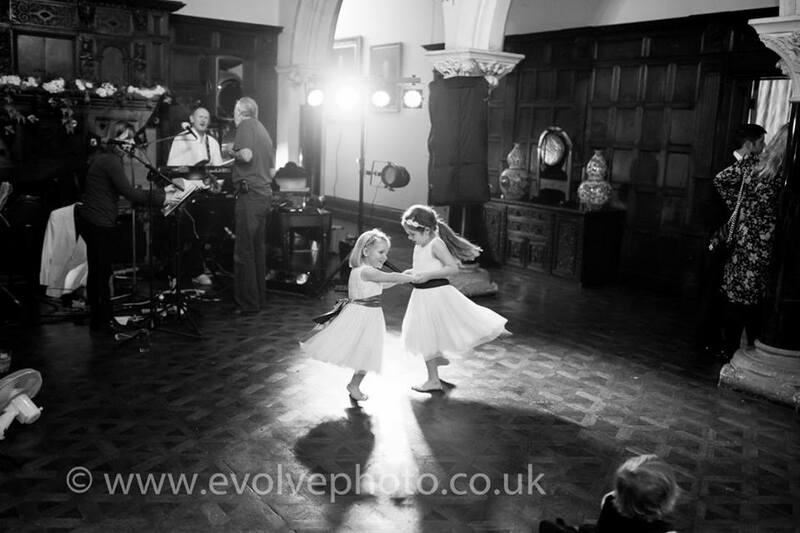 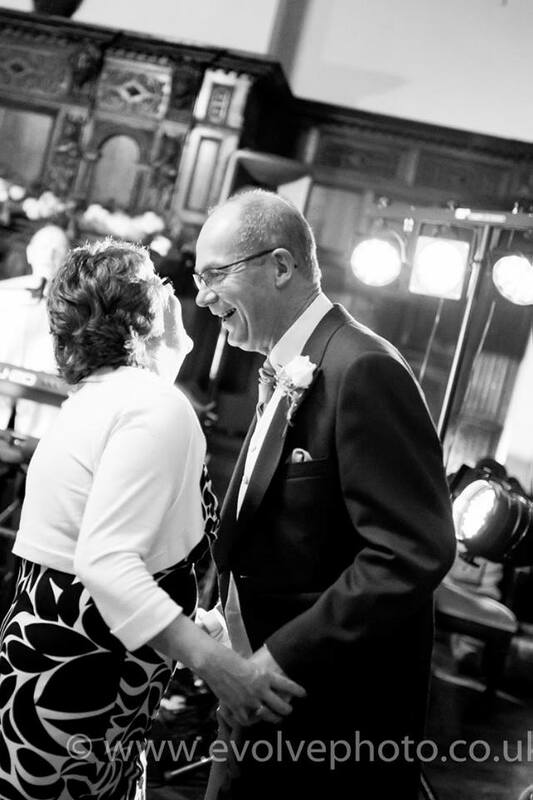 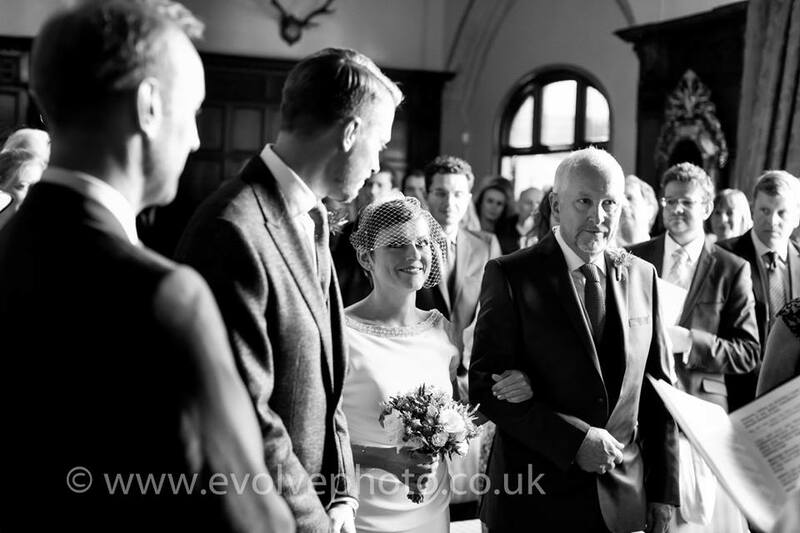 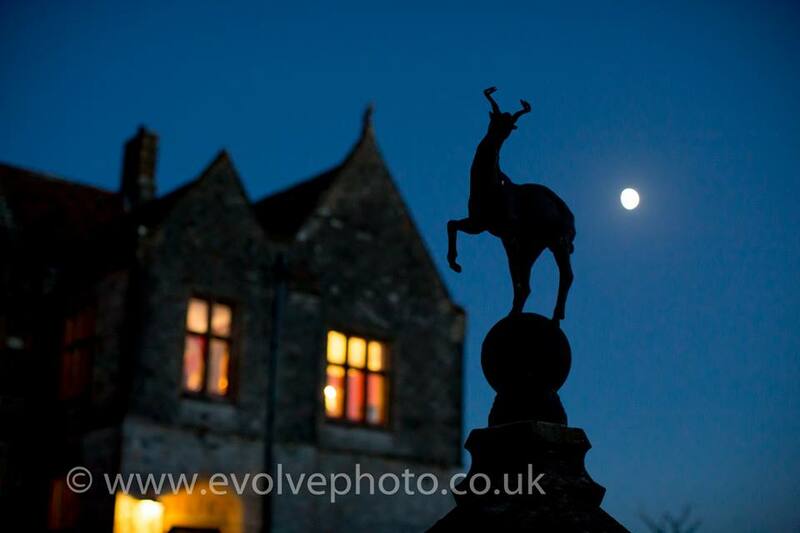 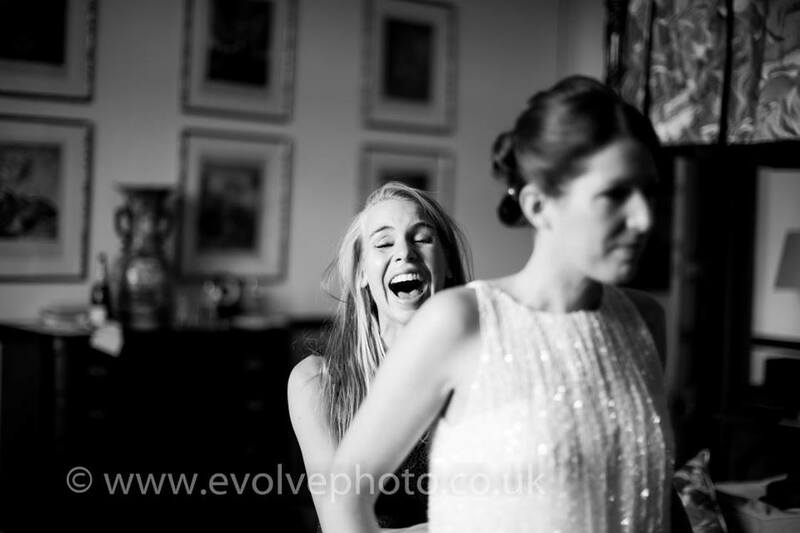 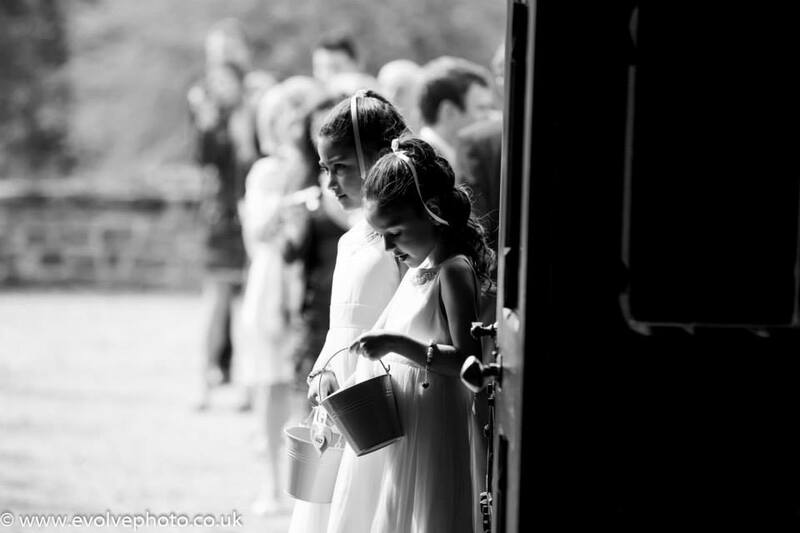 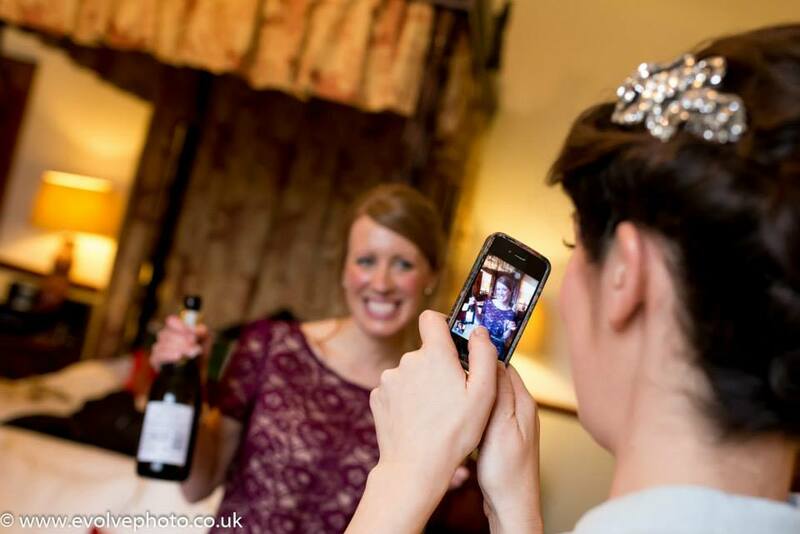 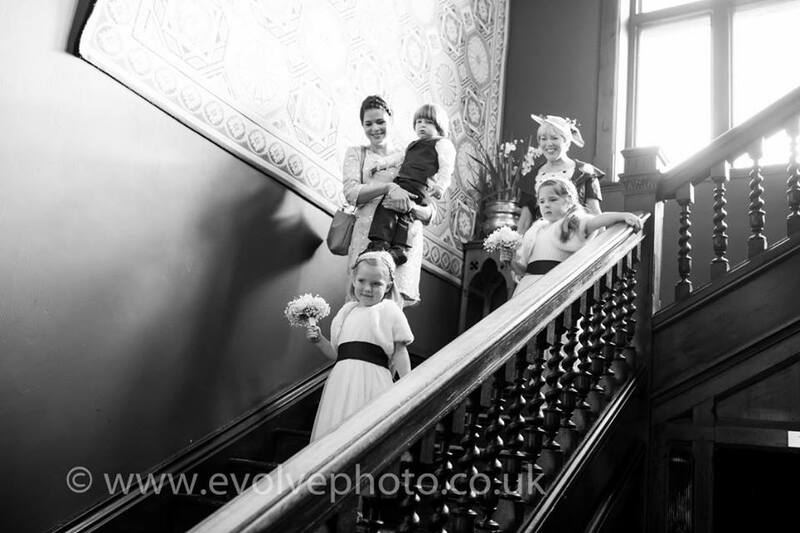 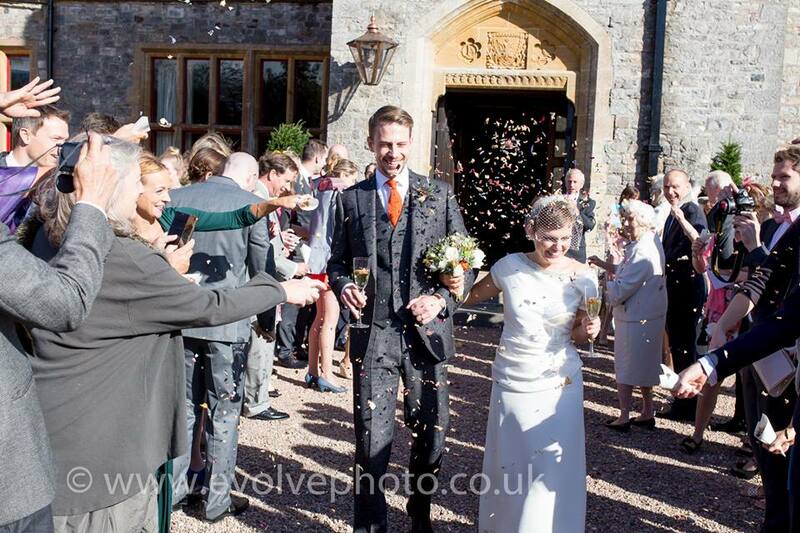 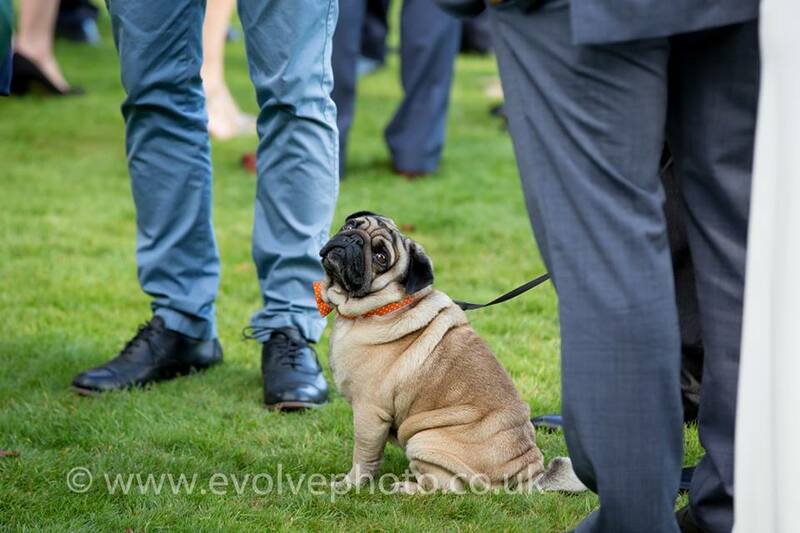 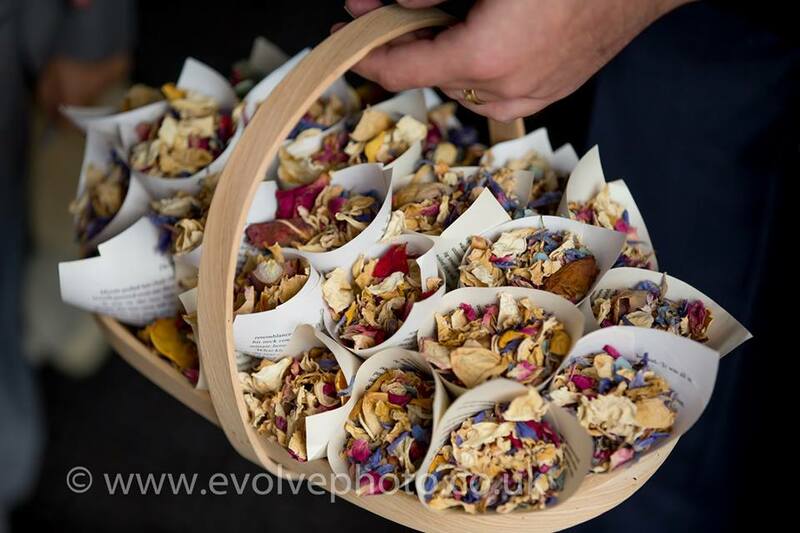 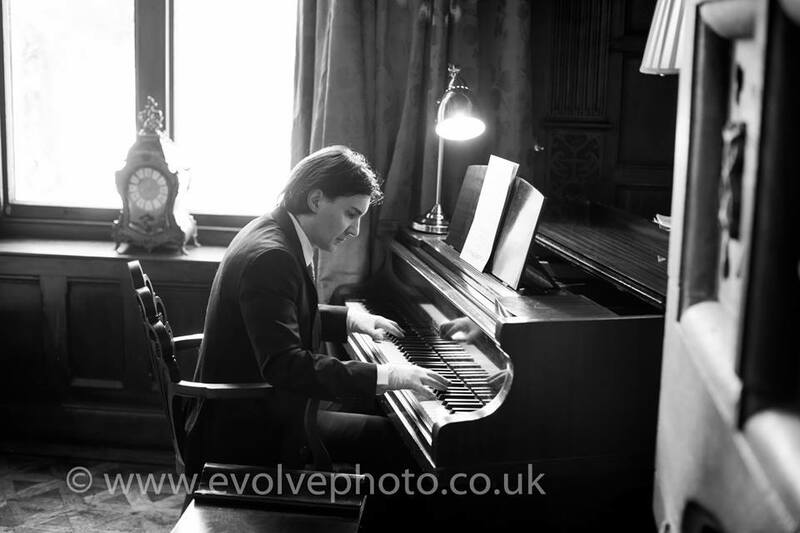 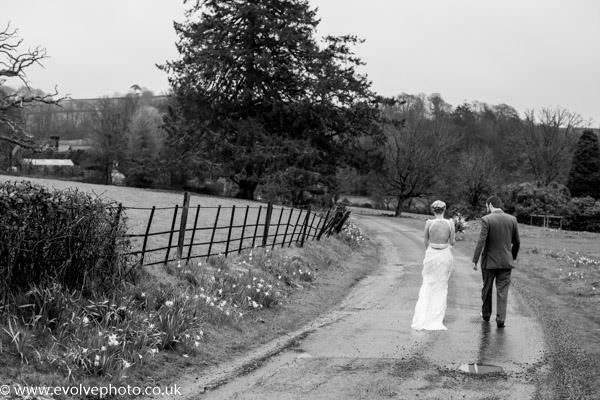 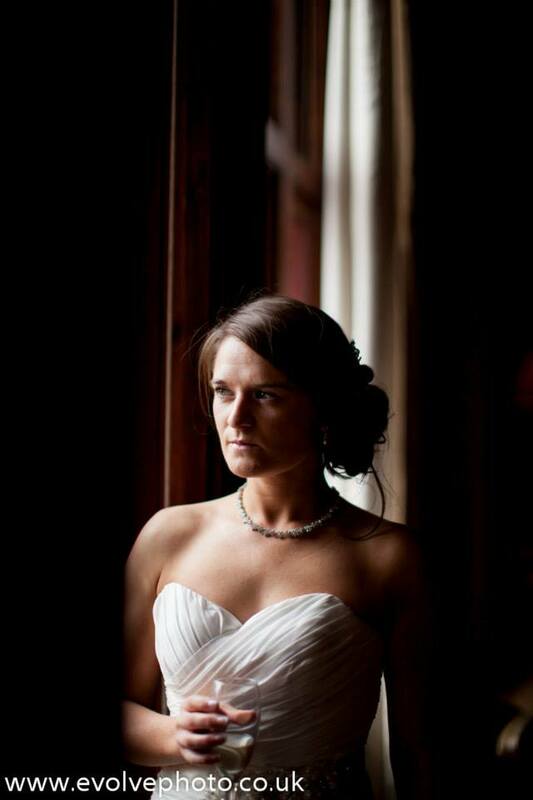 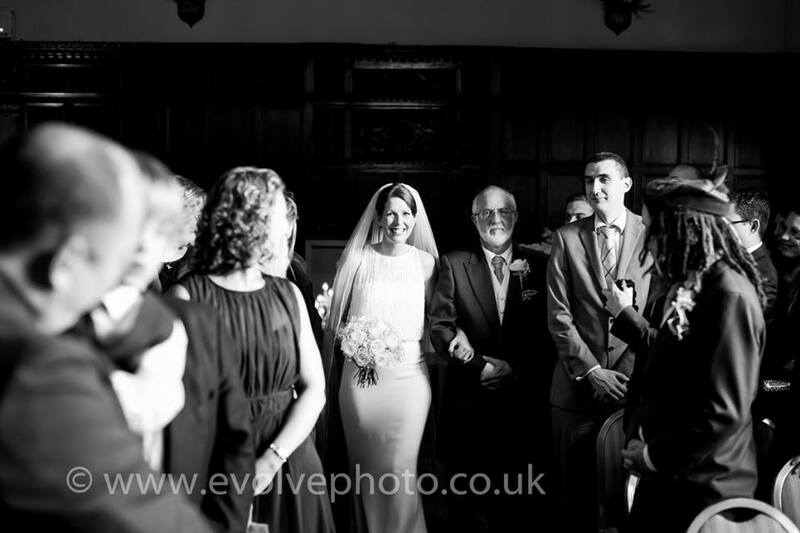 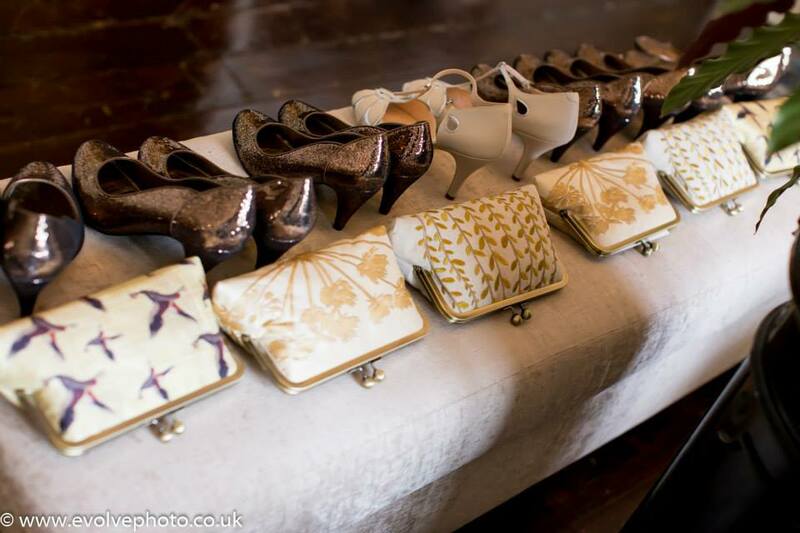 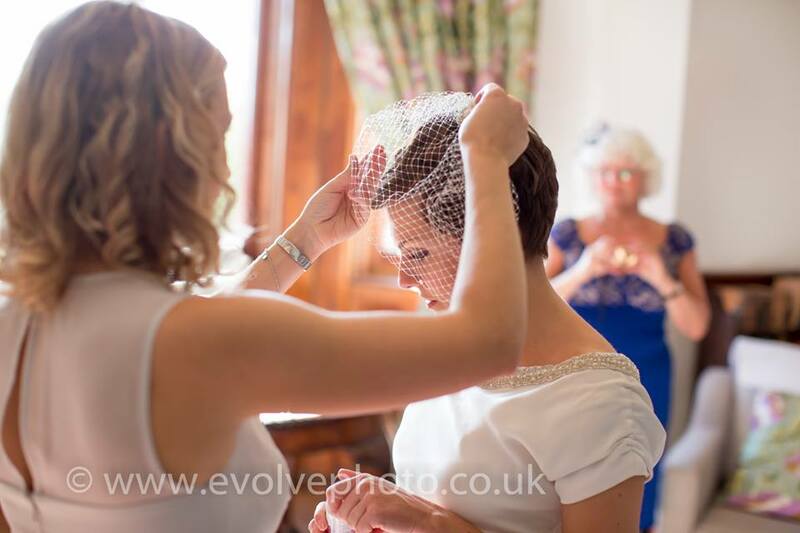 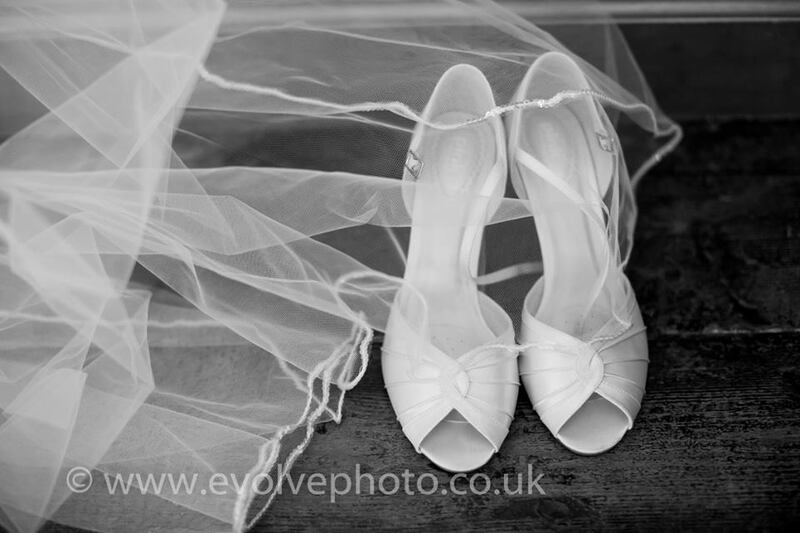 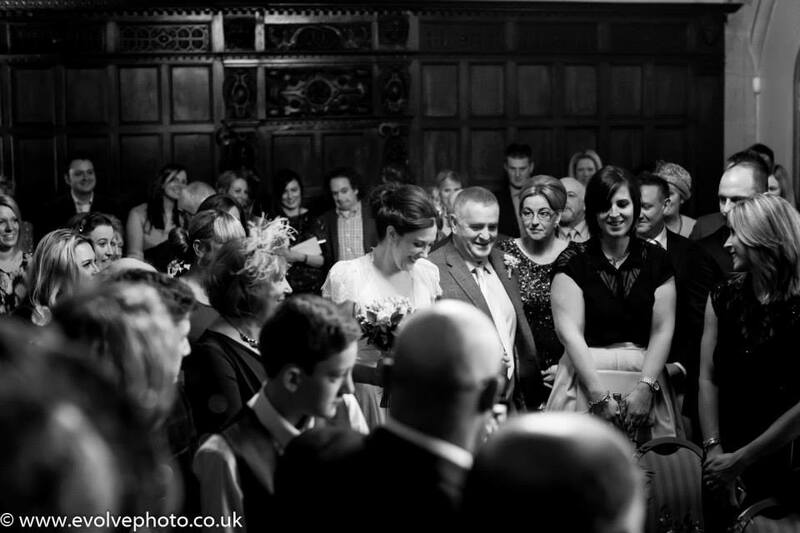 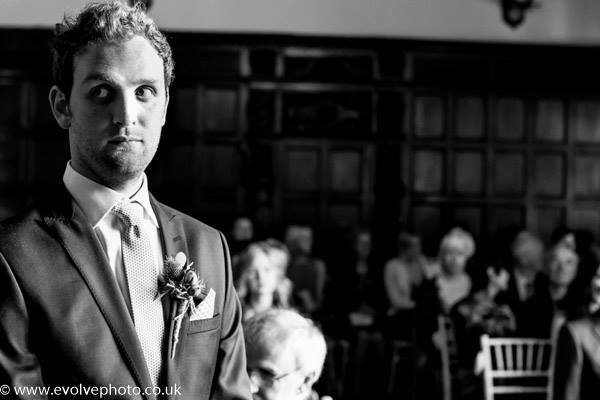 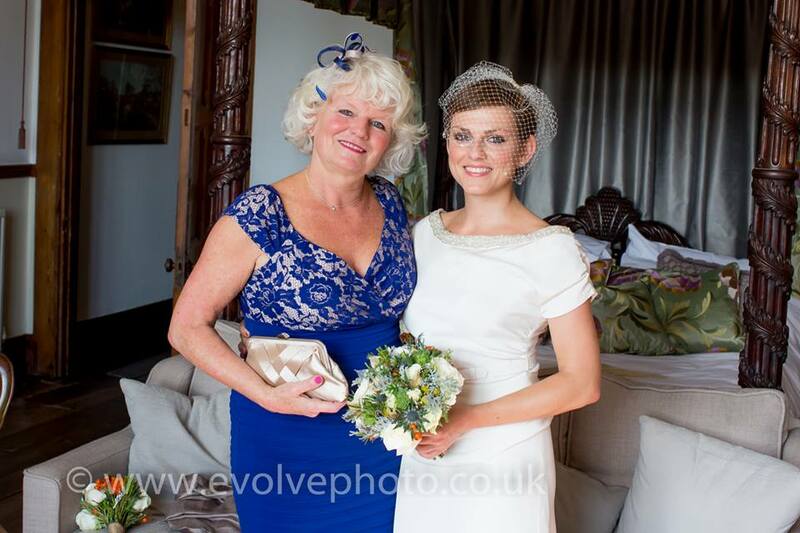 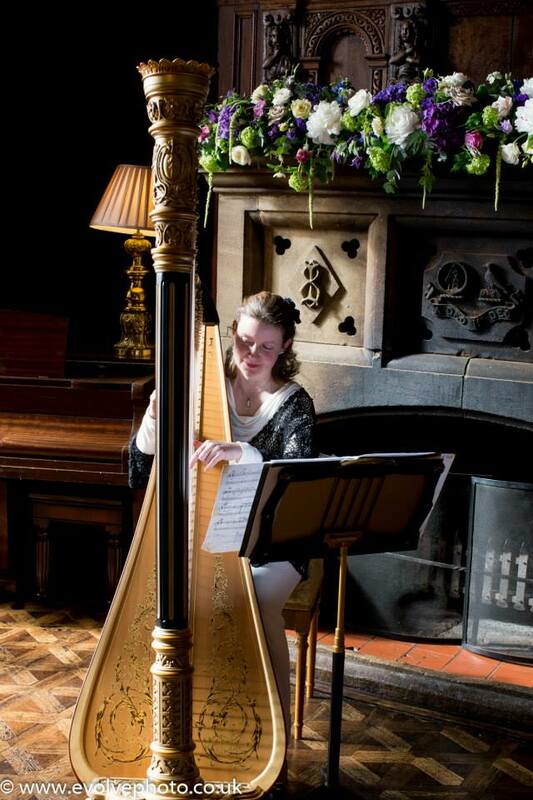 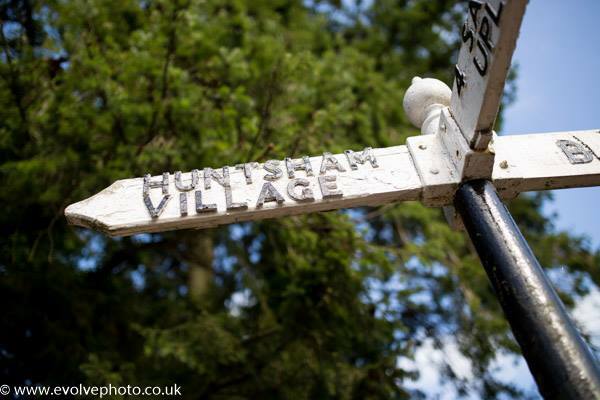 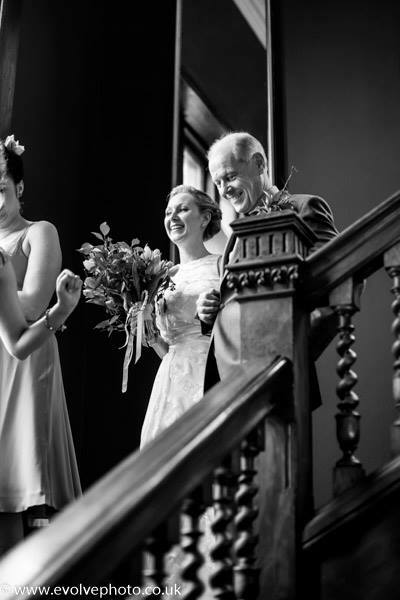 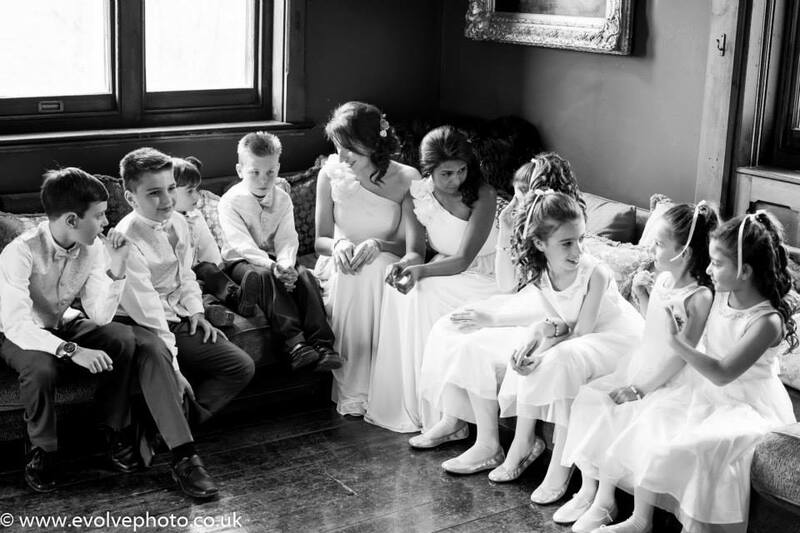 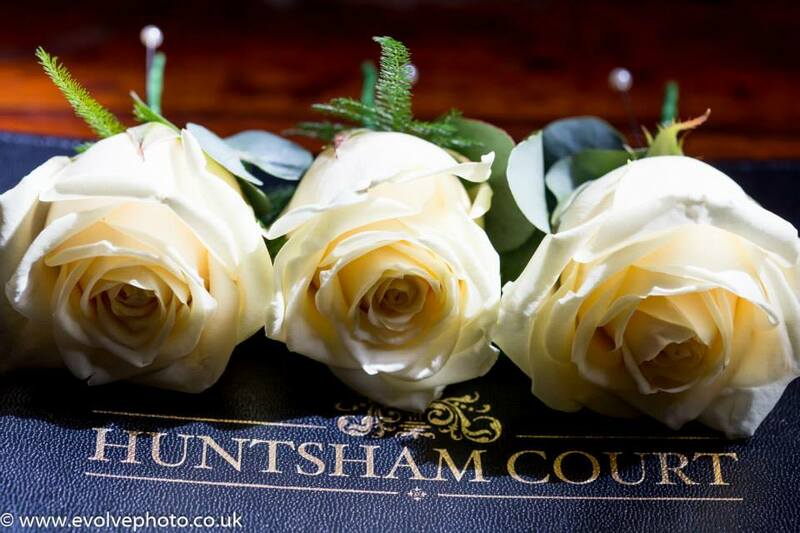 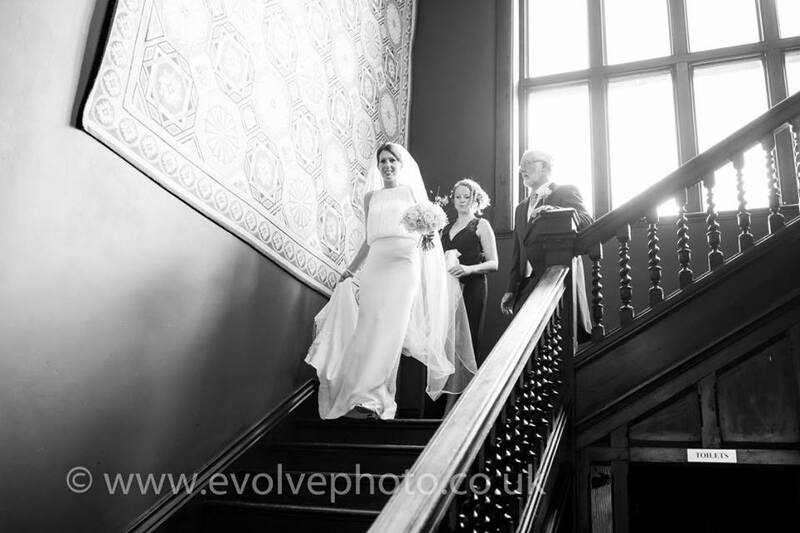 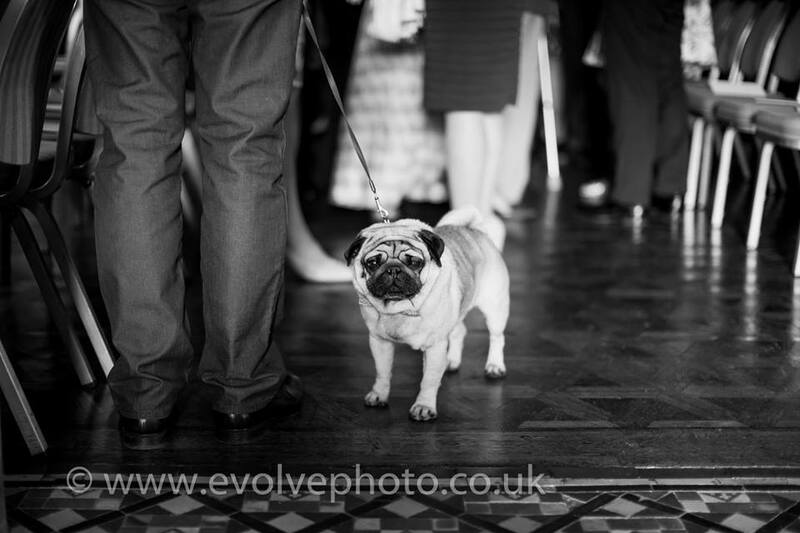 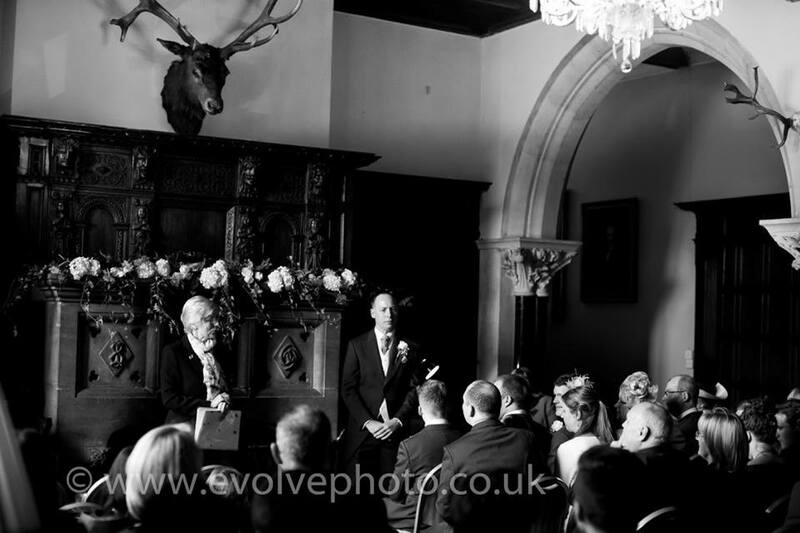 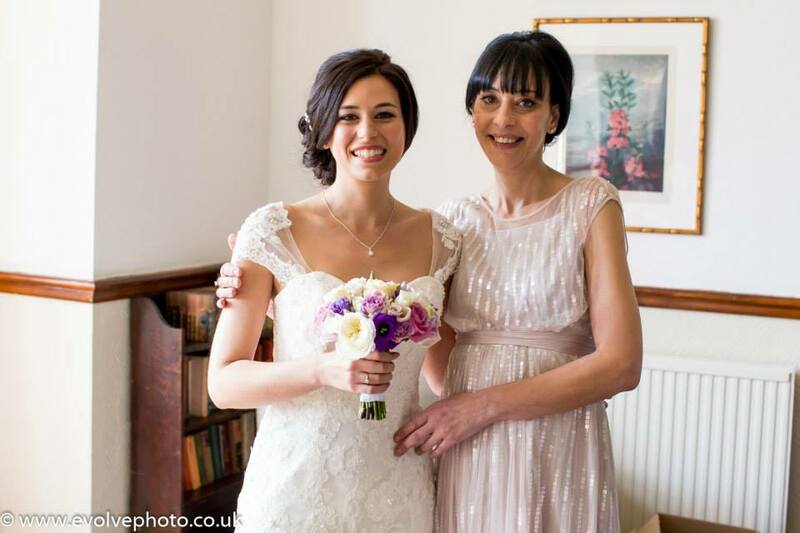 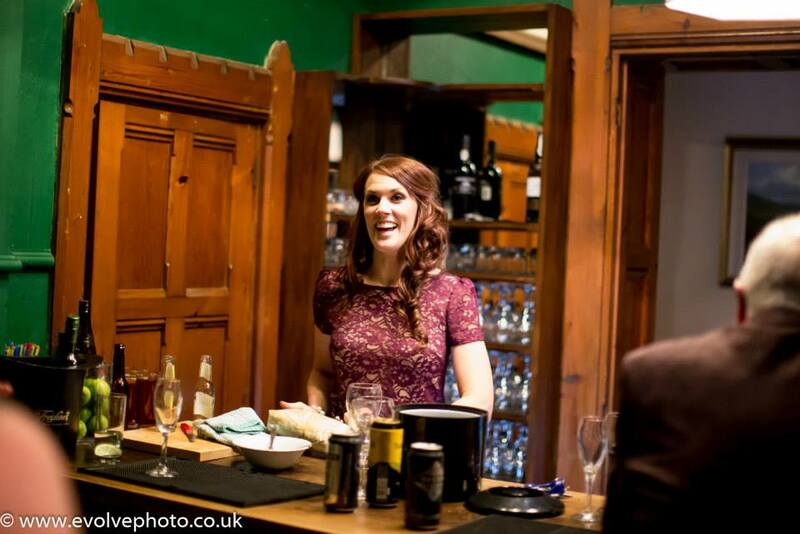 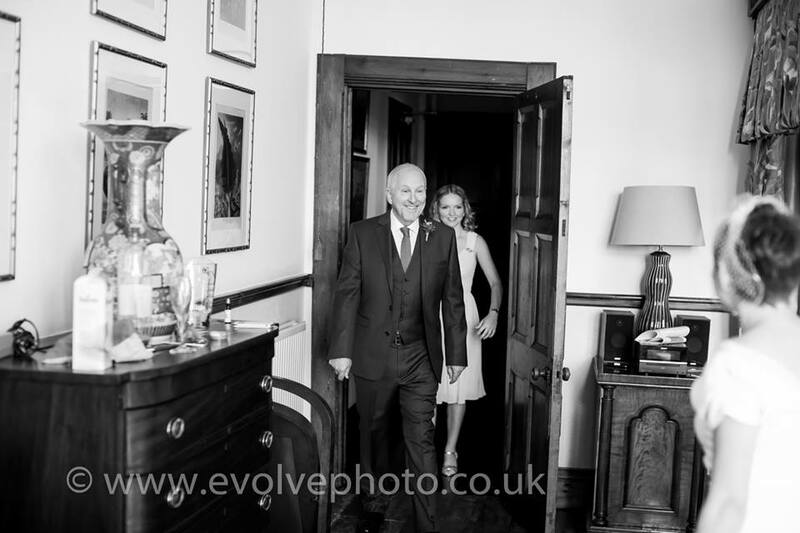 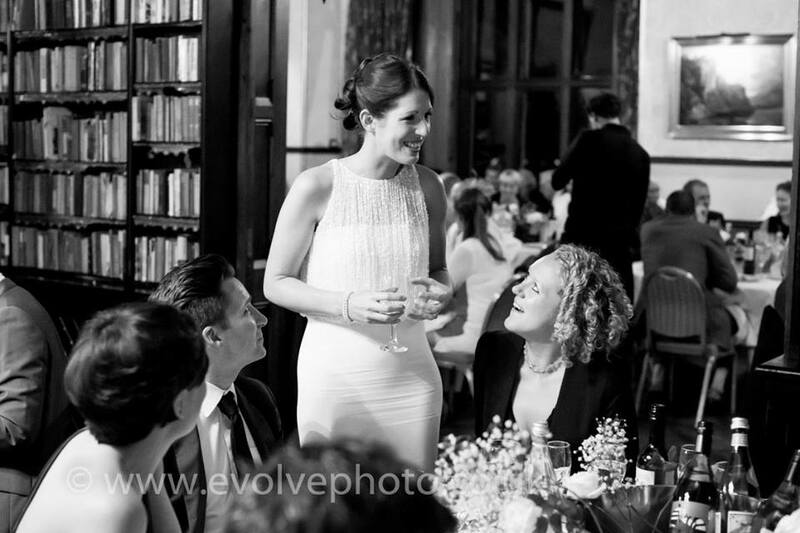 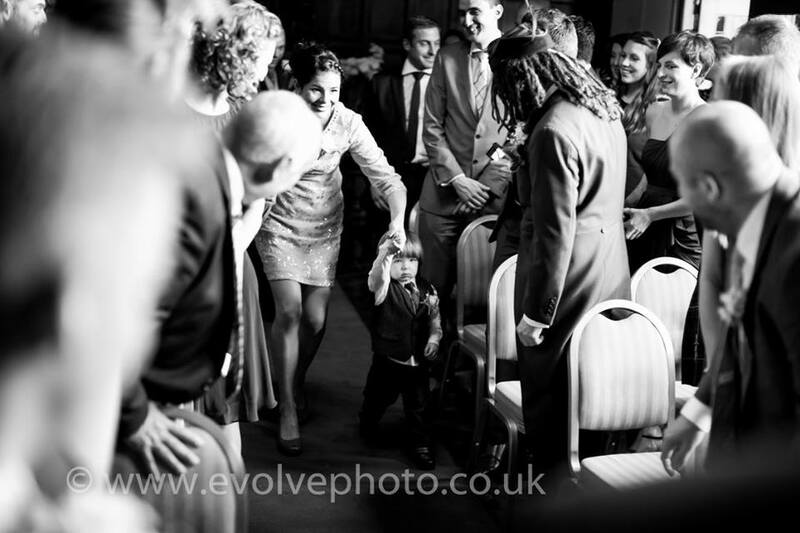 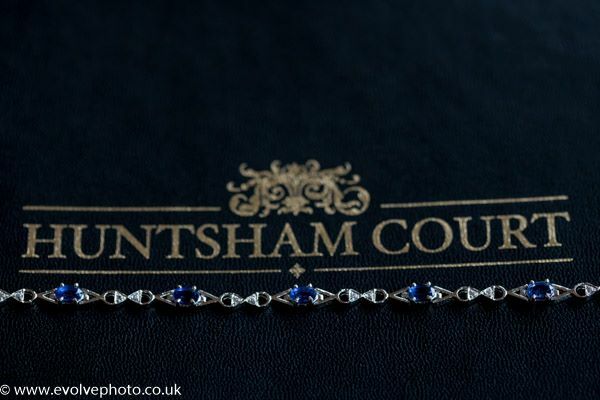 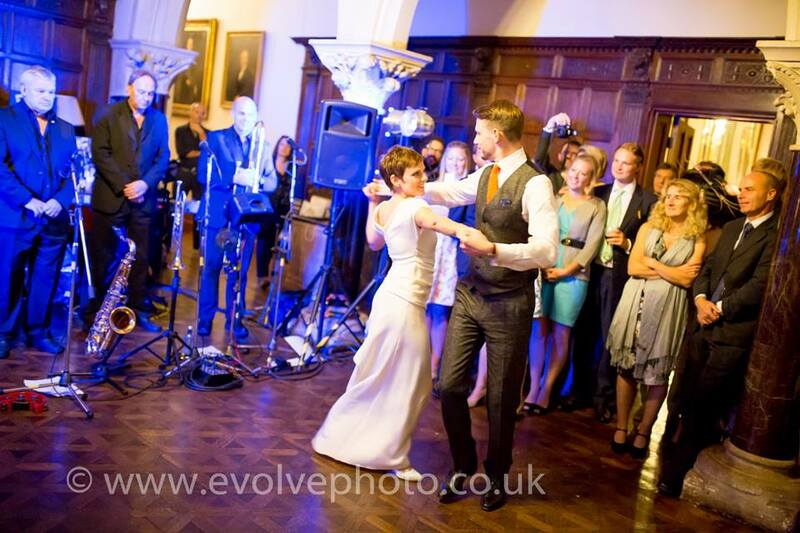 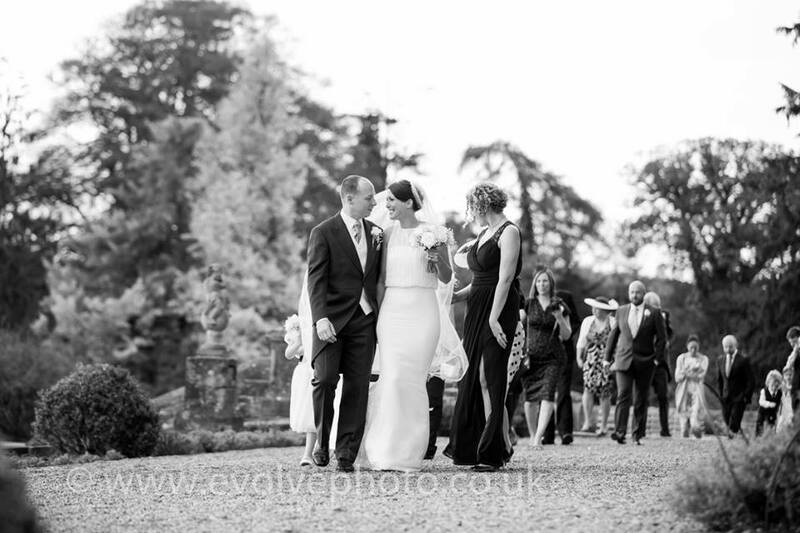 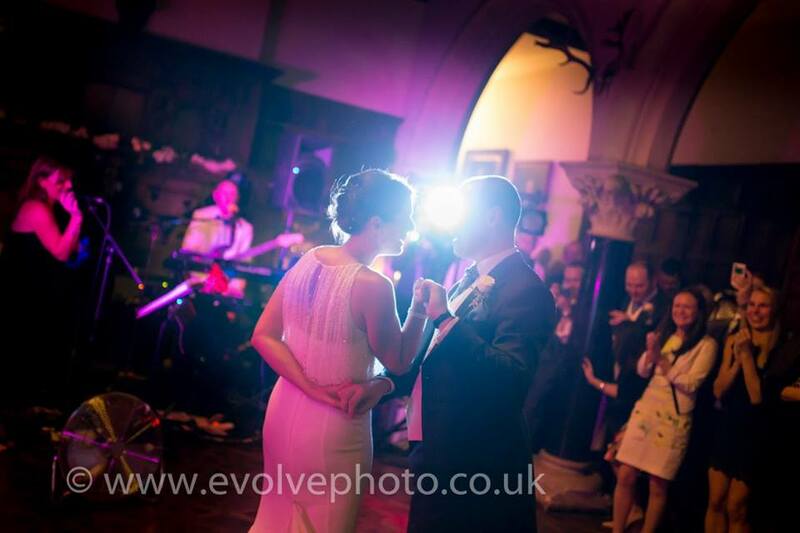 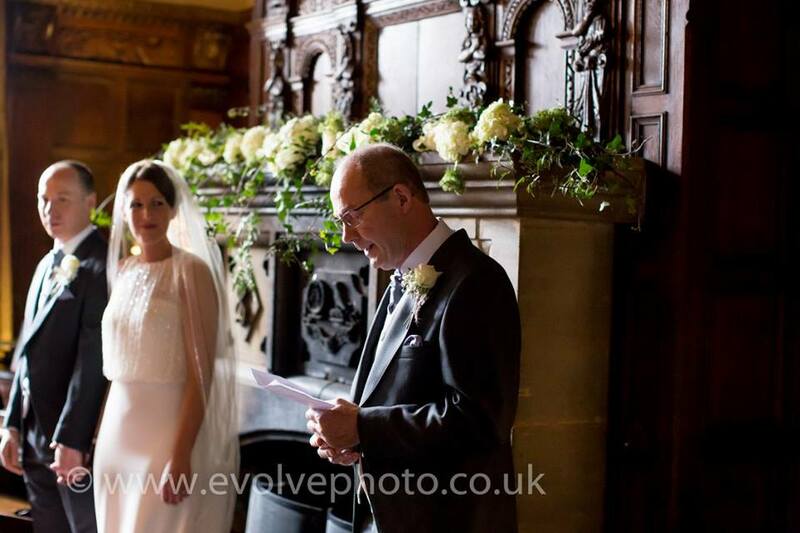 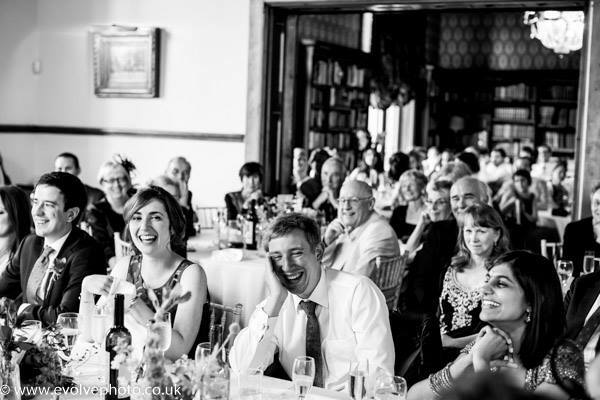 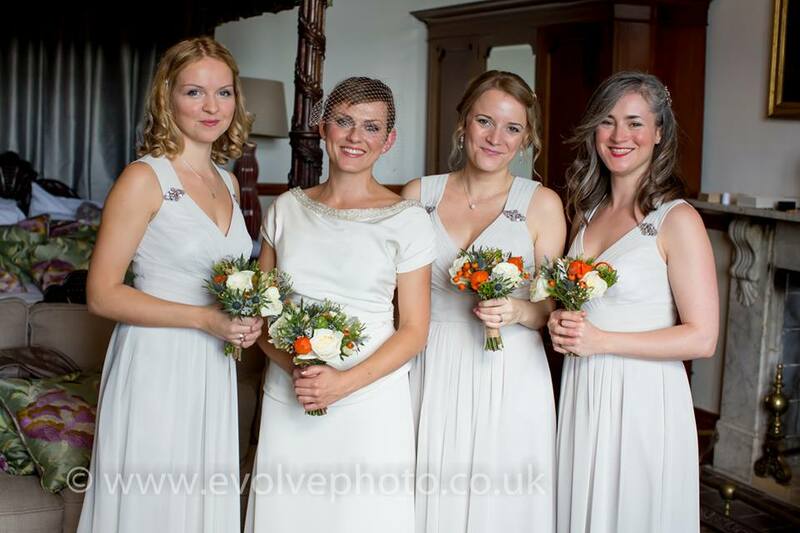 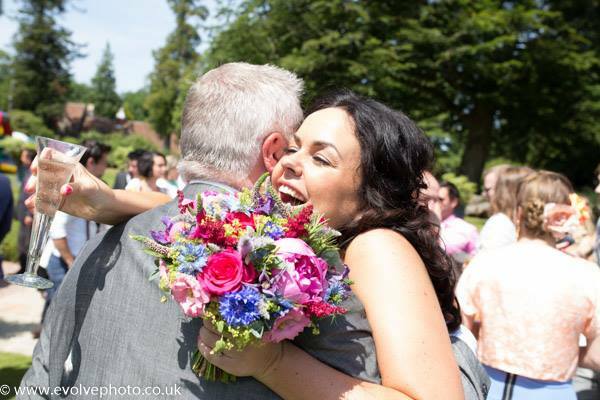 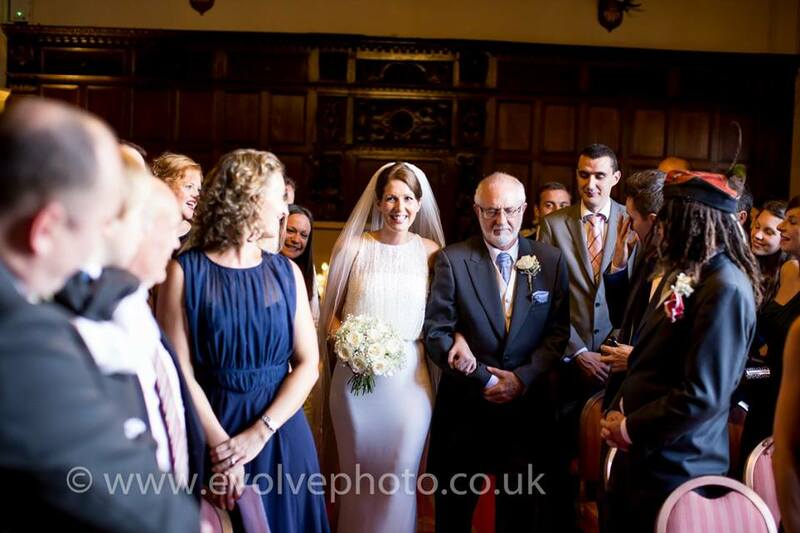 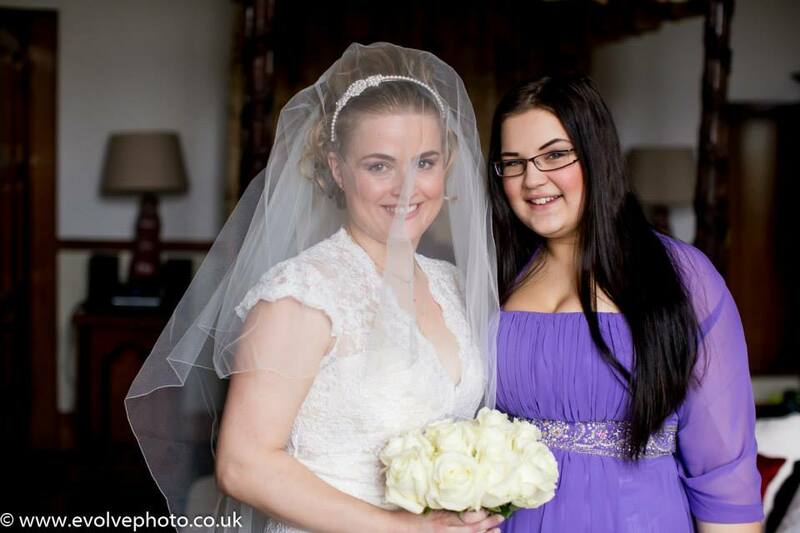 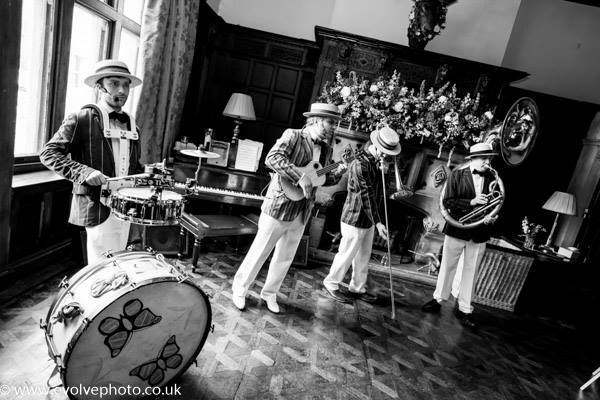 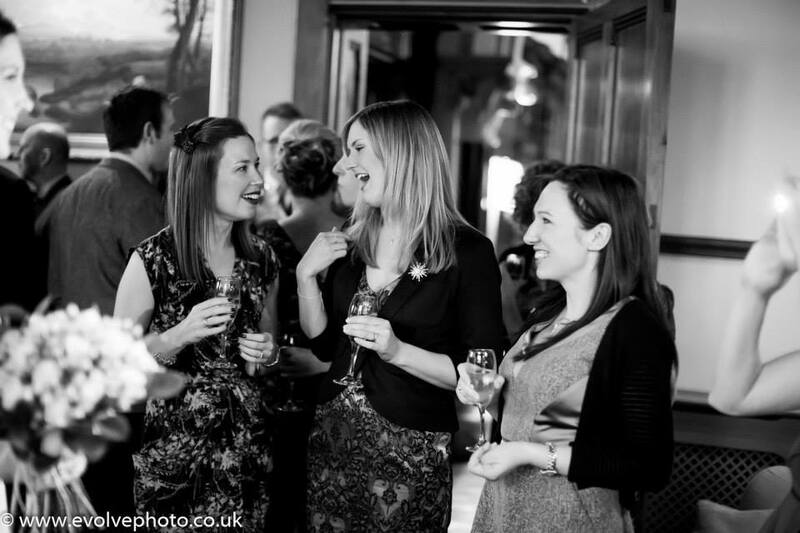 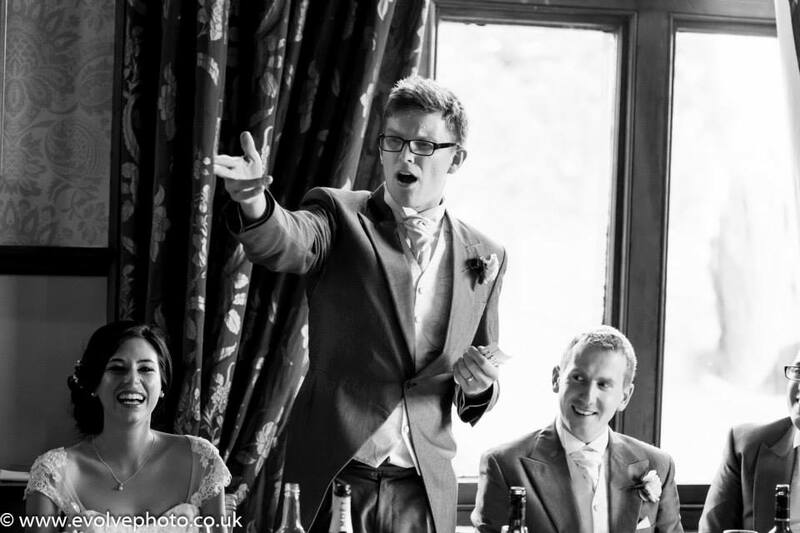 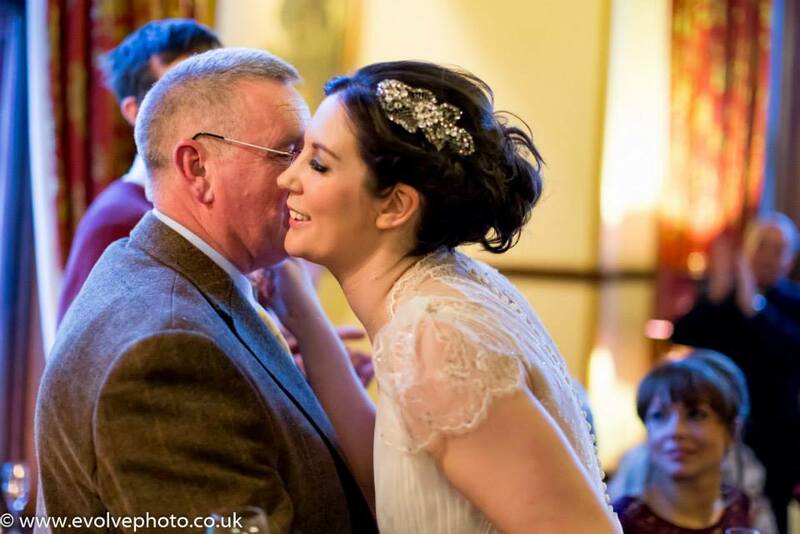 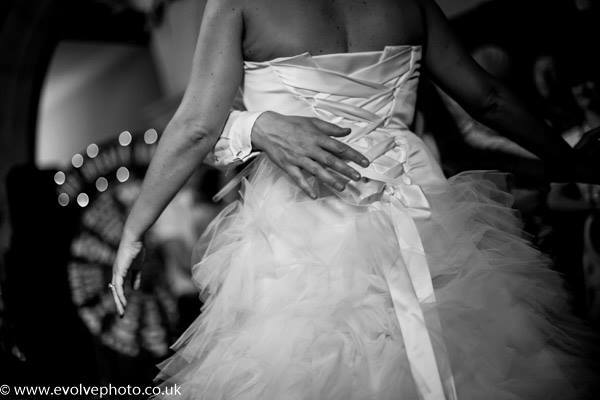 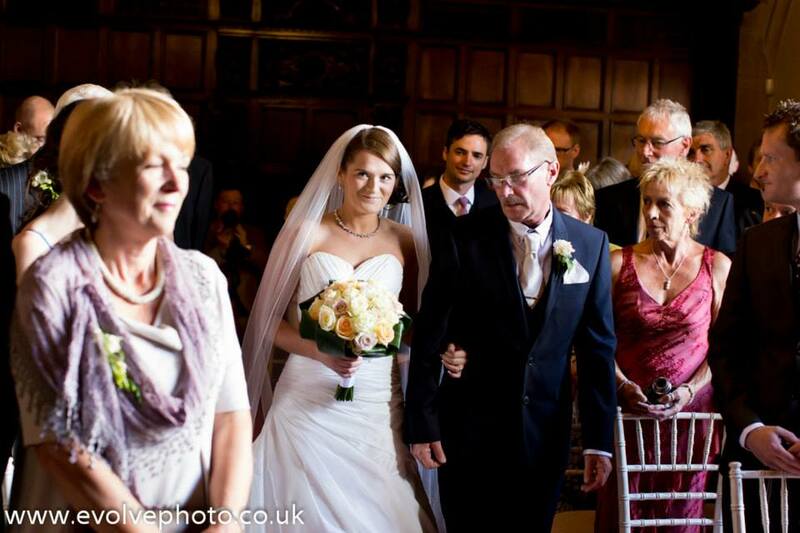 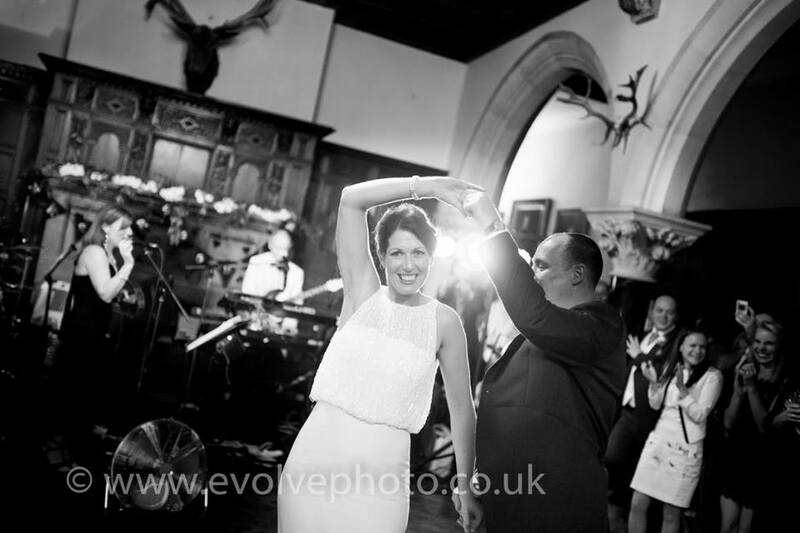 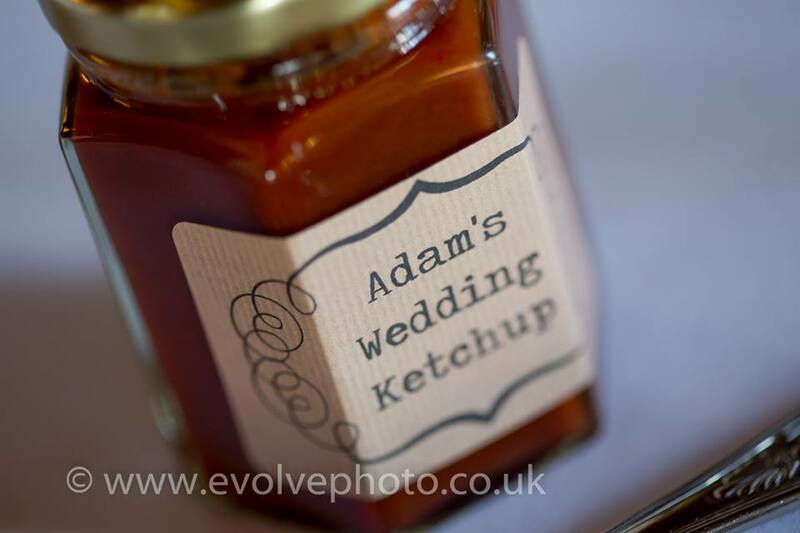 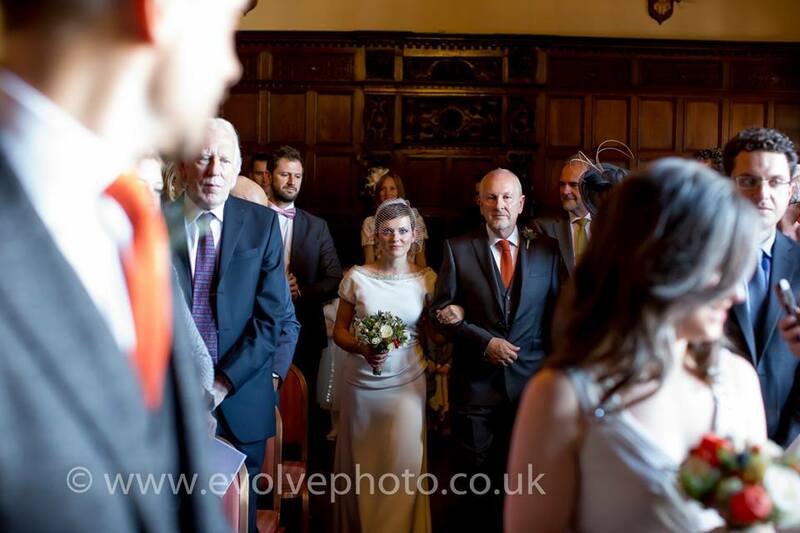 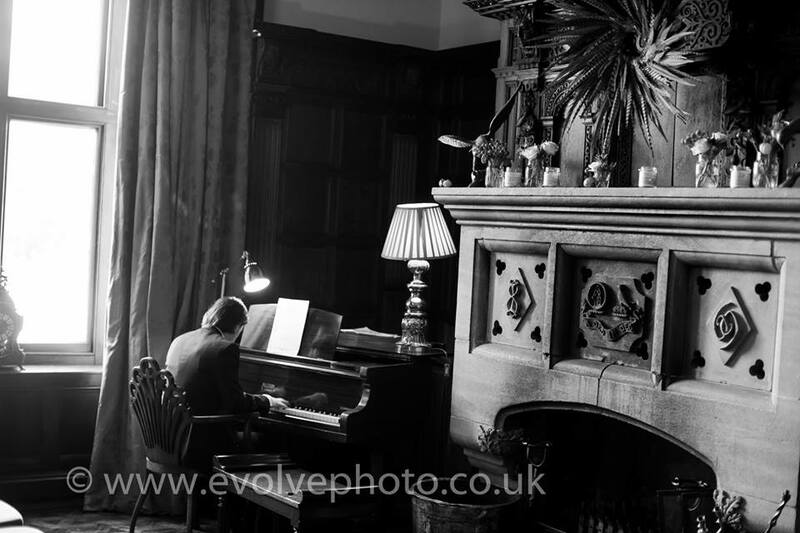 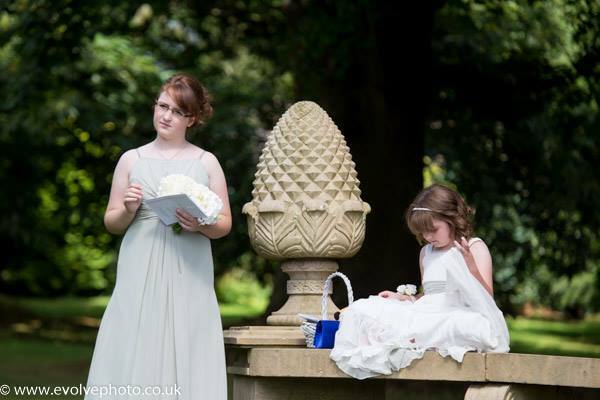 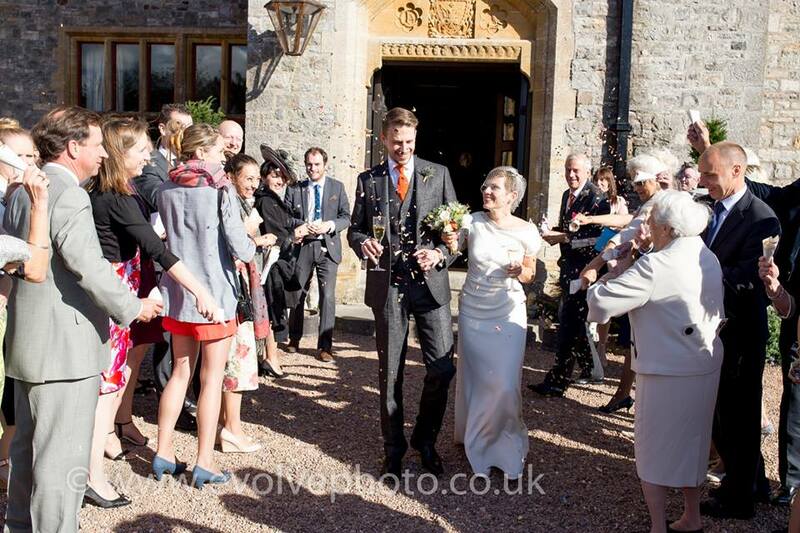 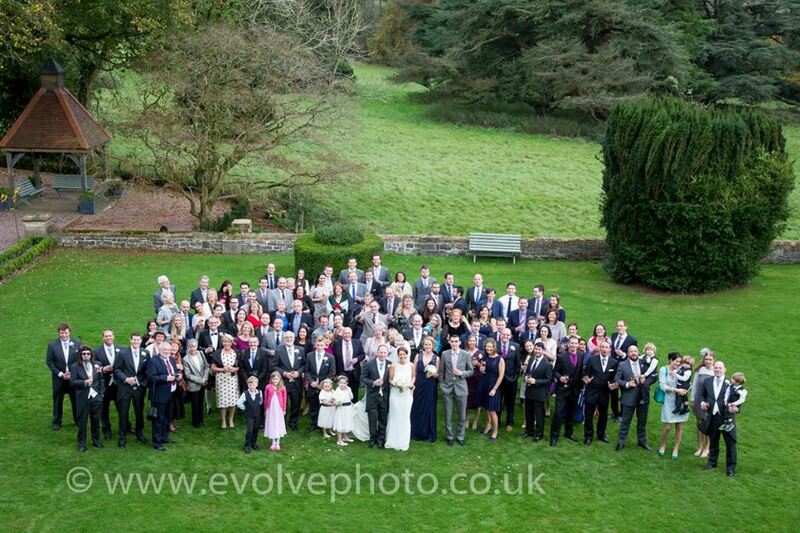 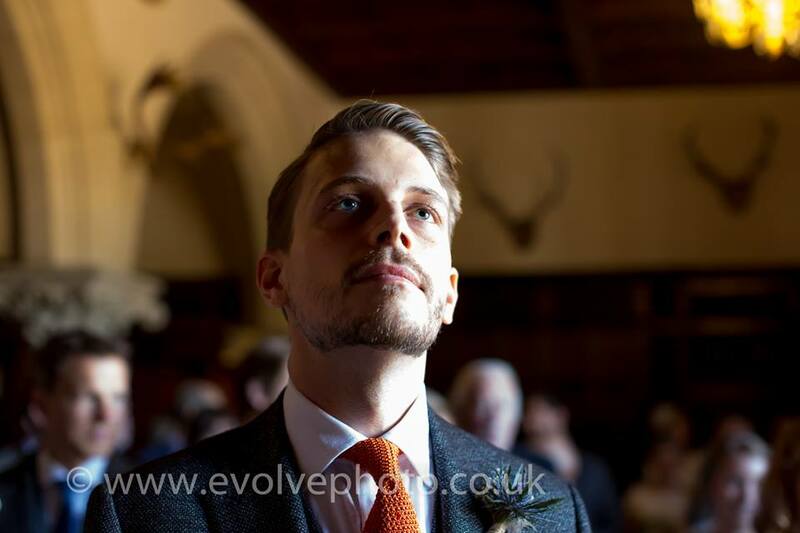 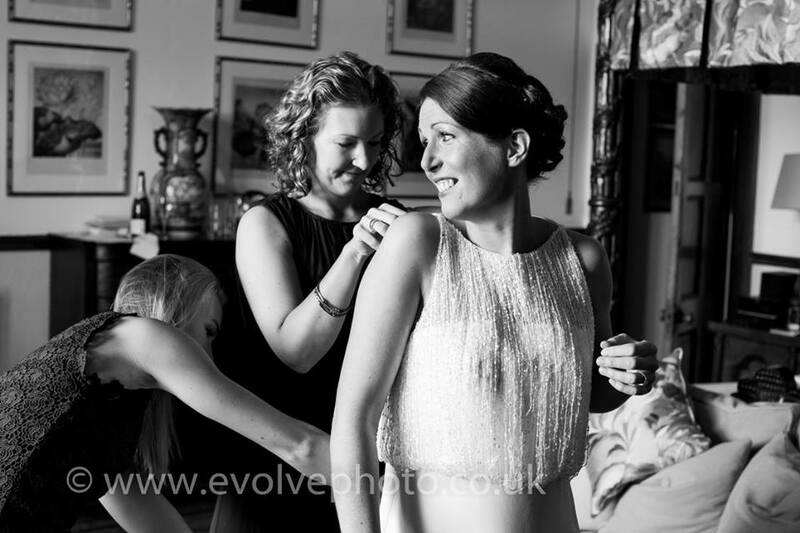 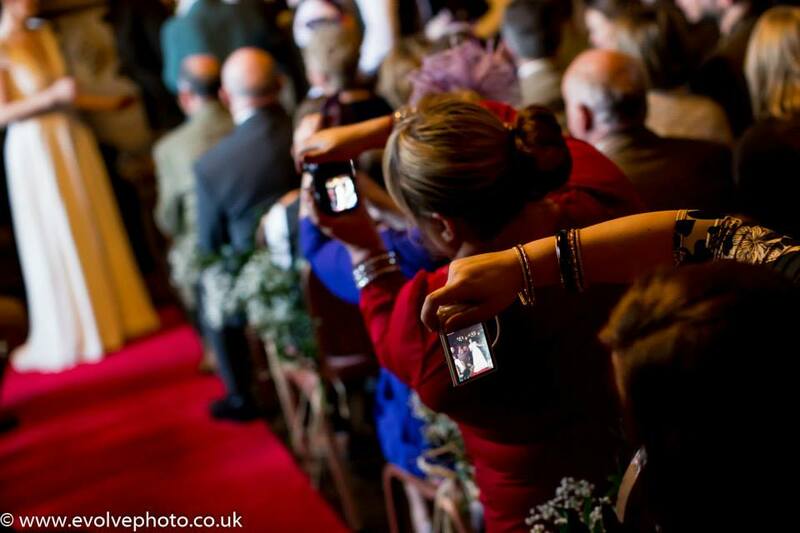 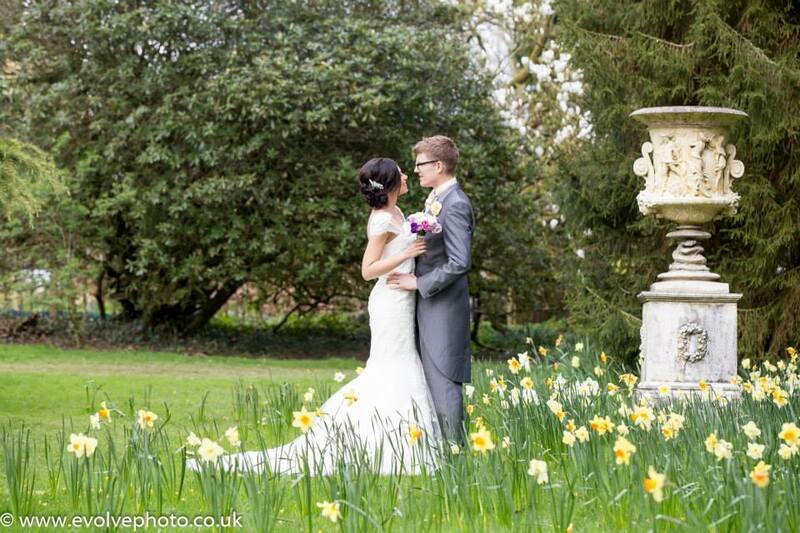 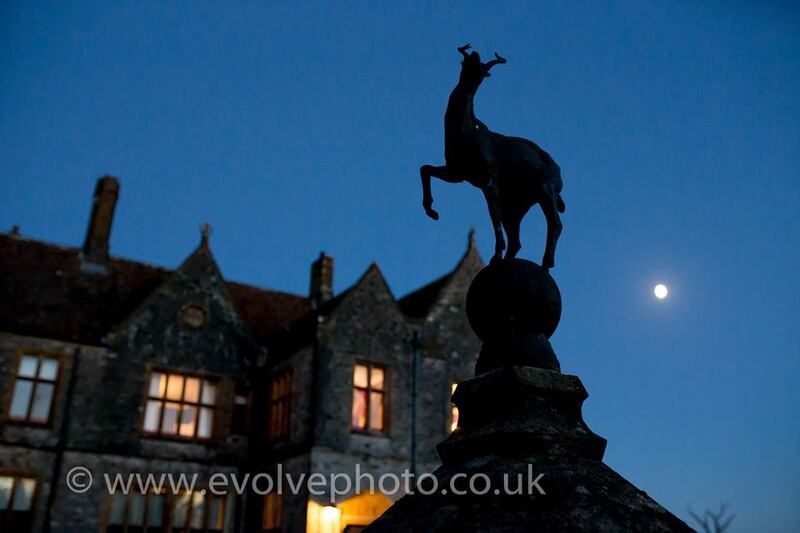 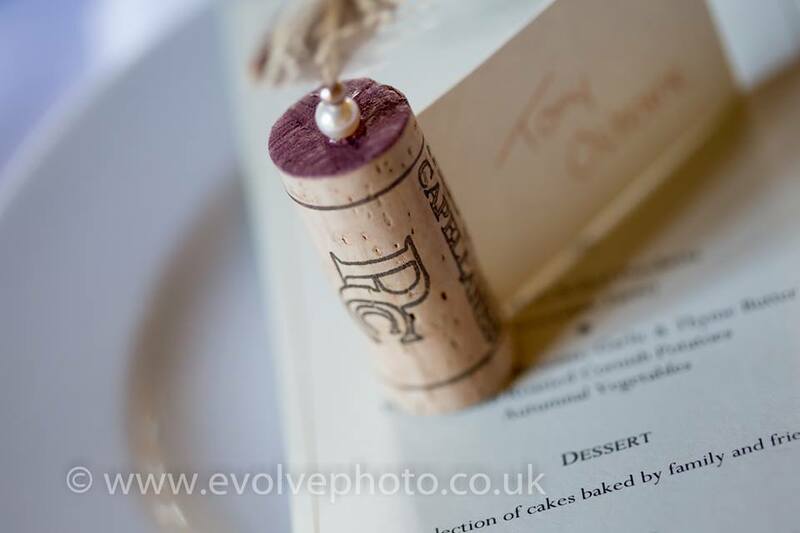 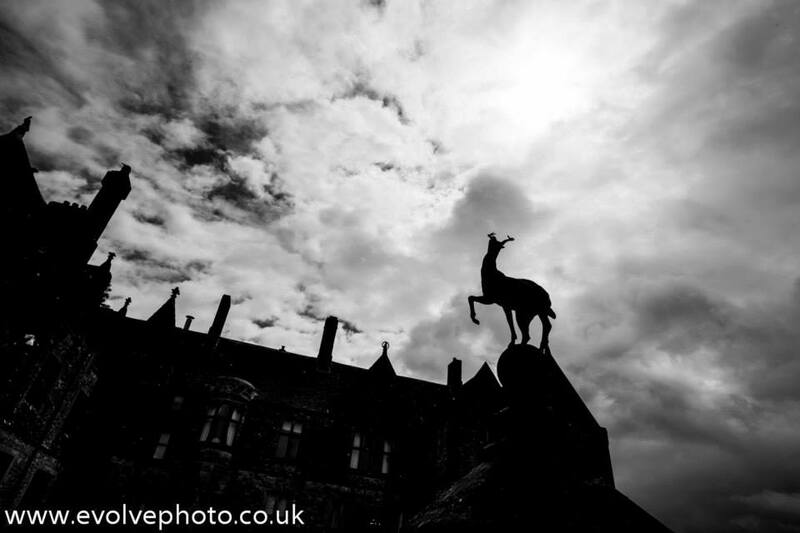 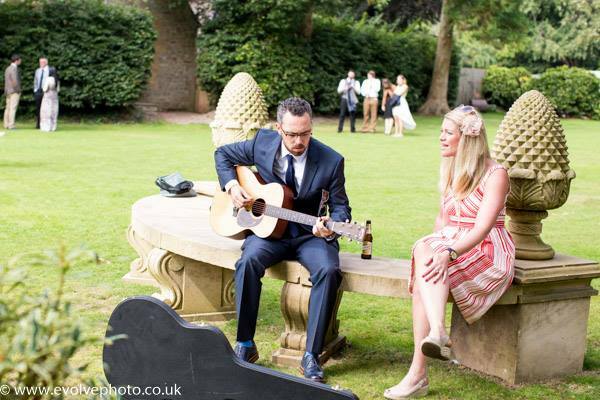 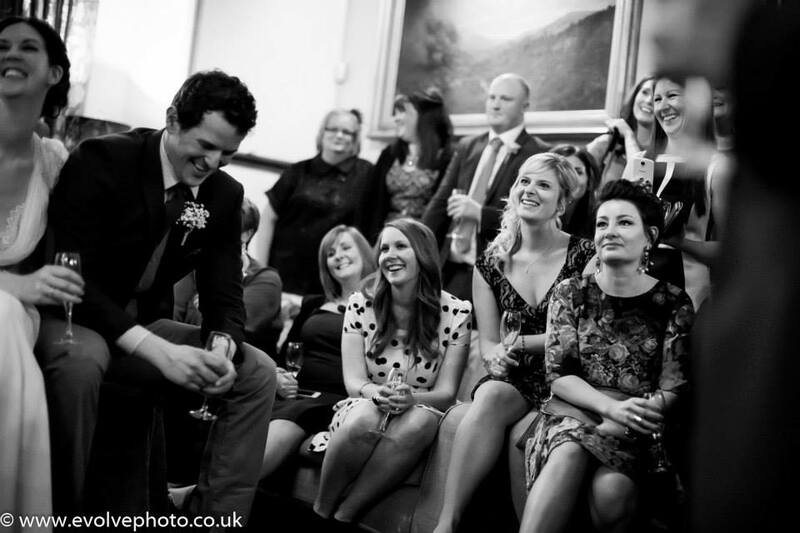 So the first wedding of 2014 and back to my favourite venue of Huntsham Court. 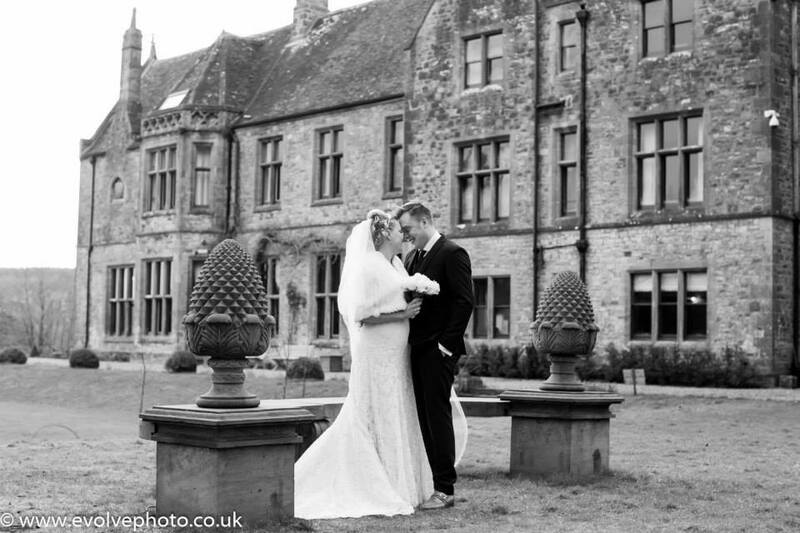 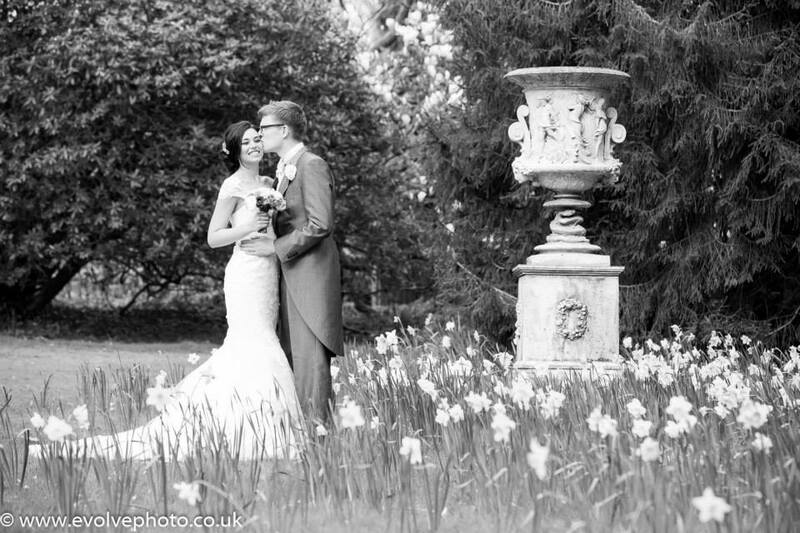 Linn & Mike enjoyed a mild and dry January day and having a 2pm ceremony in the great hall gave them a couple of hours of daylight to enjoy some photos outside in the beautiful grounds before sitting down for their meal. 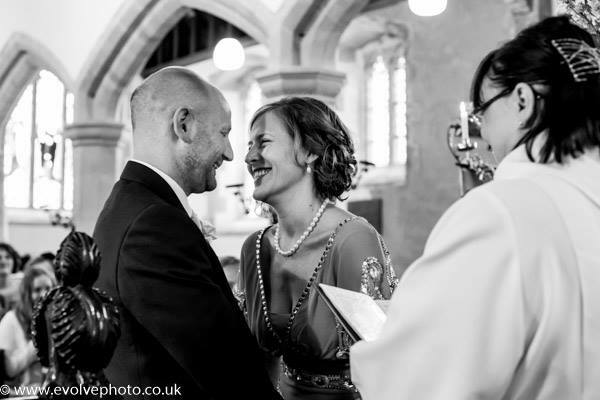 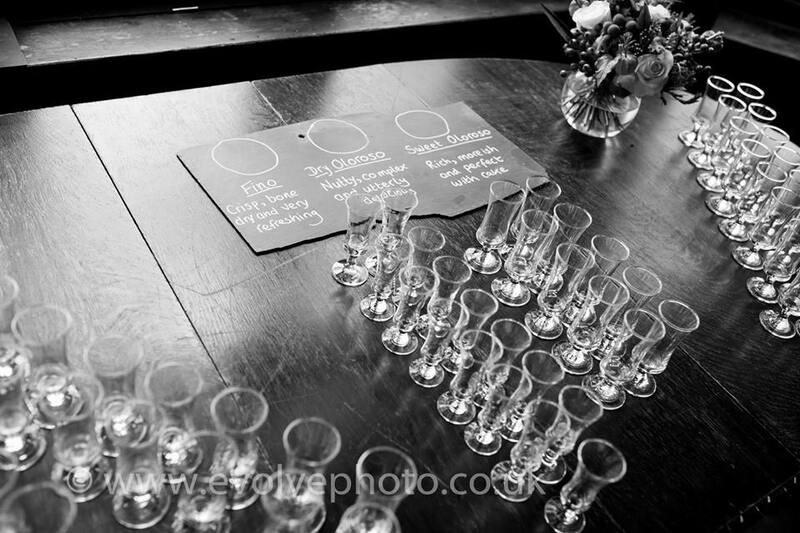 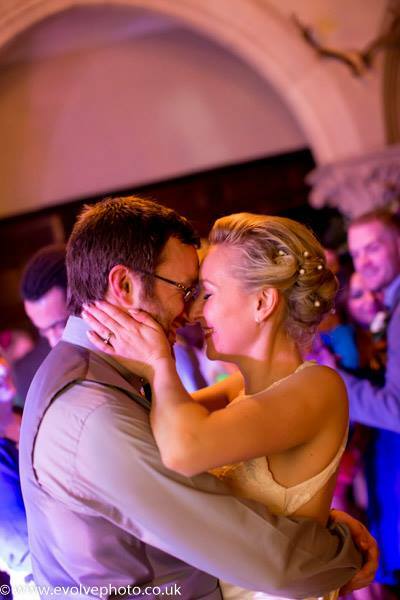 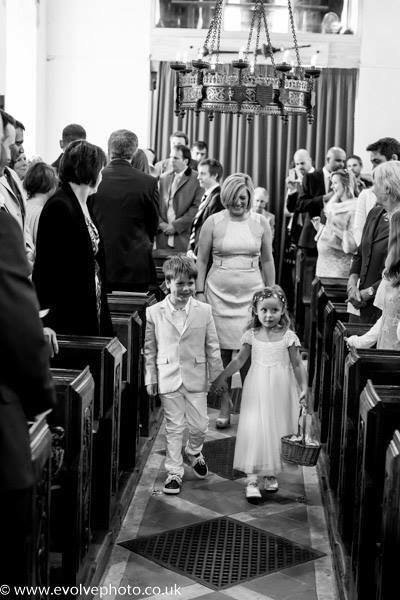 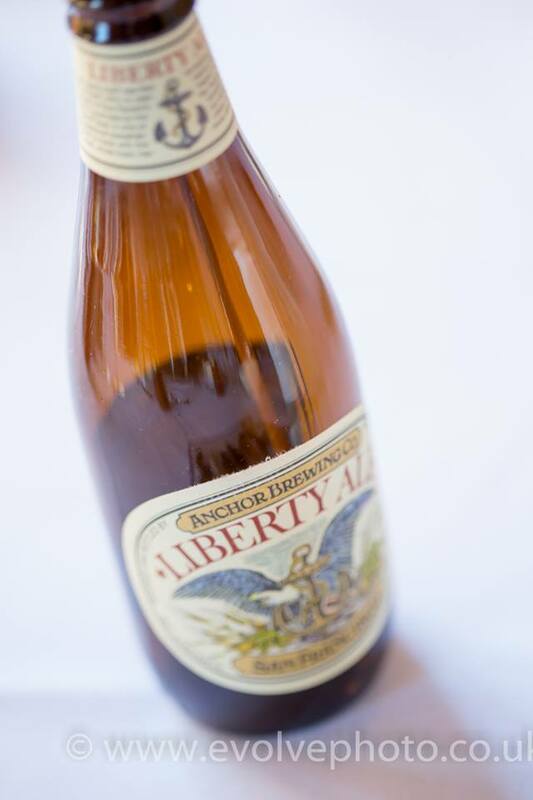 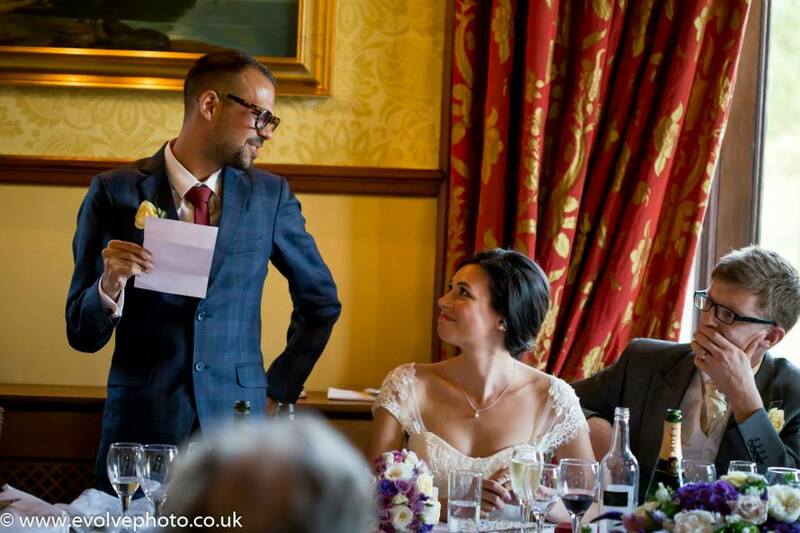 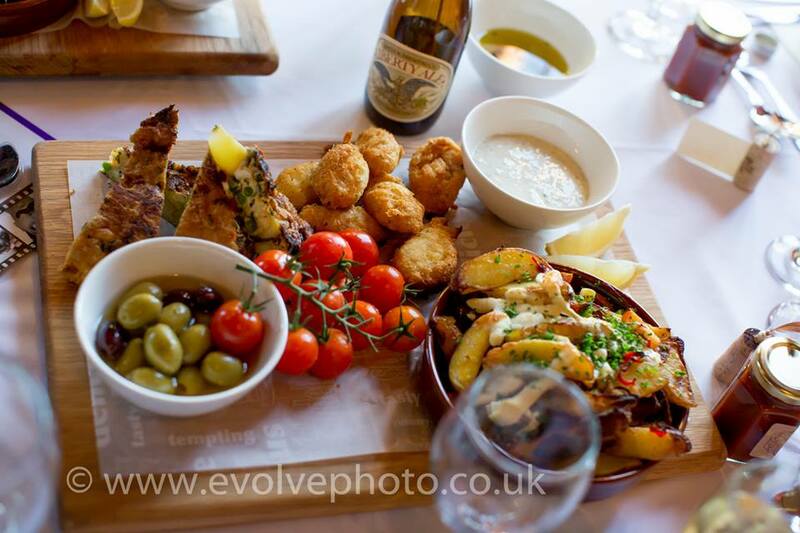 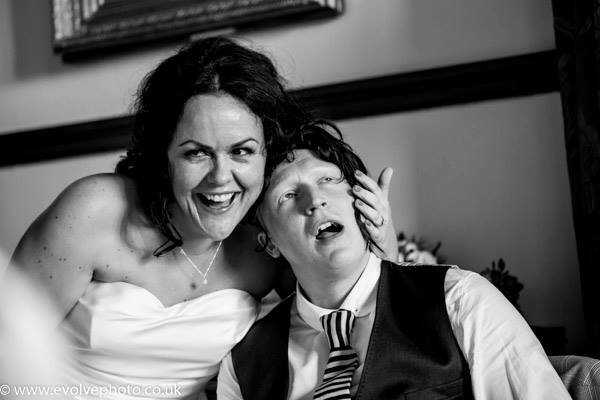 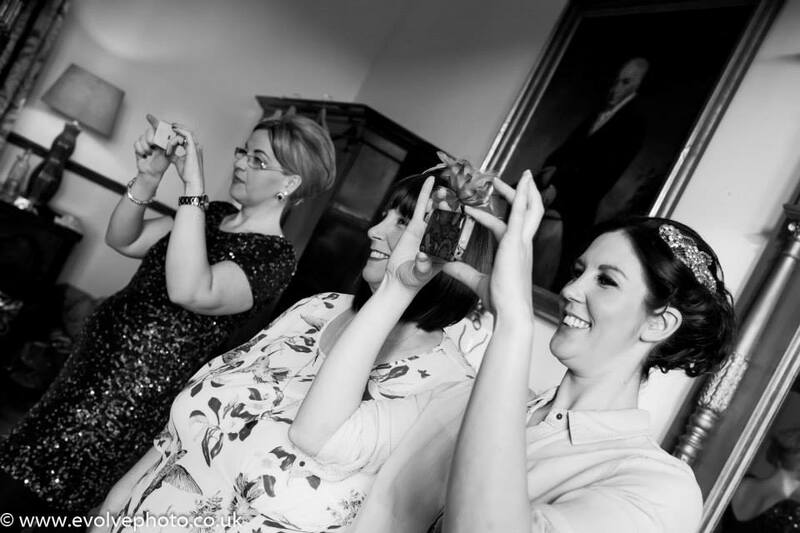 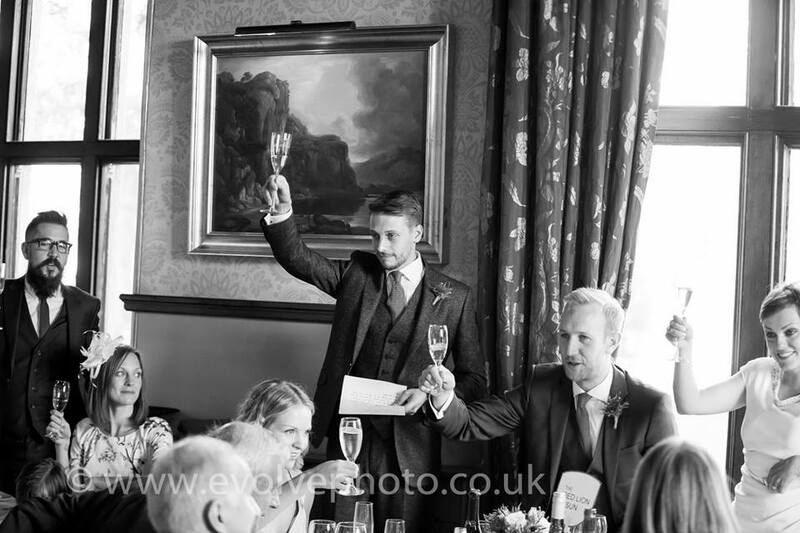 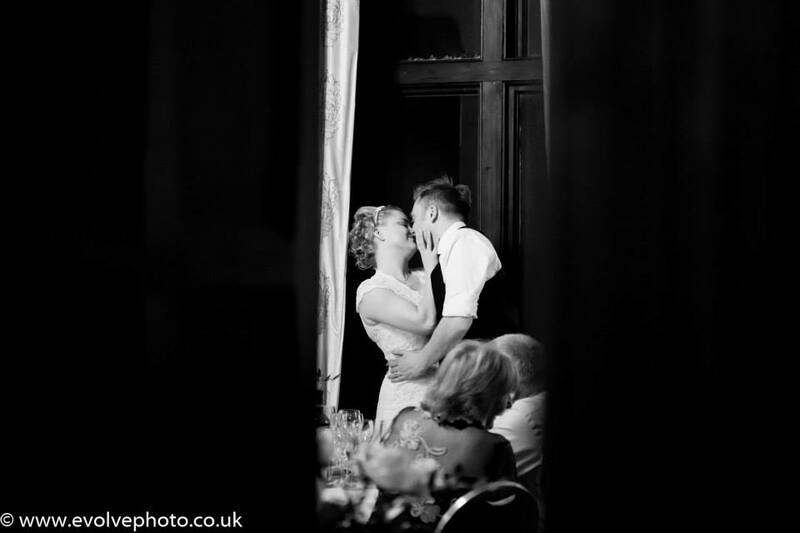 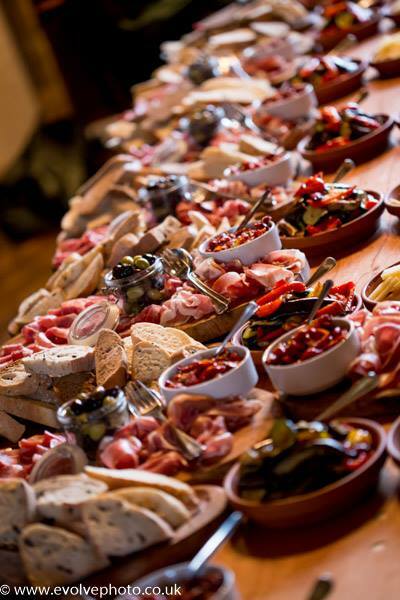 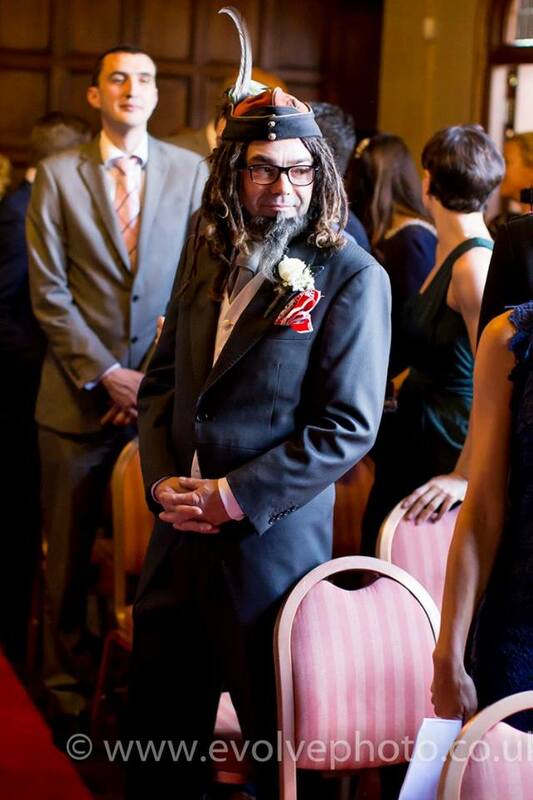 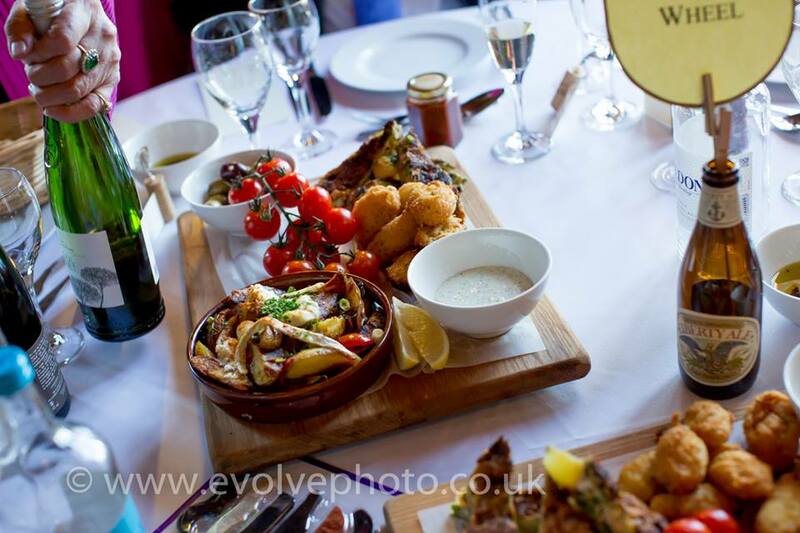 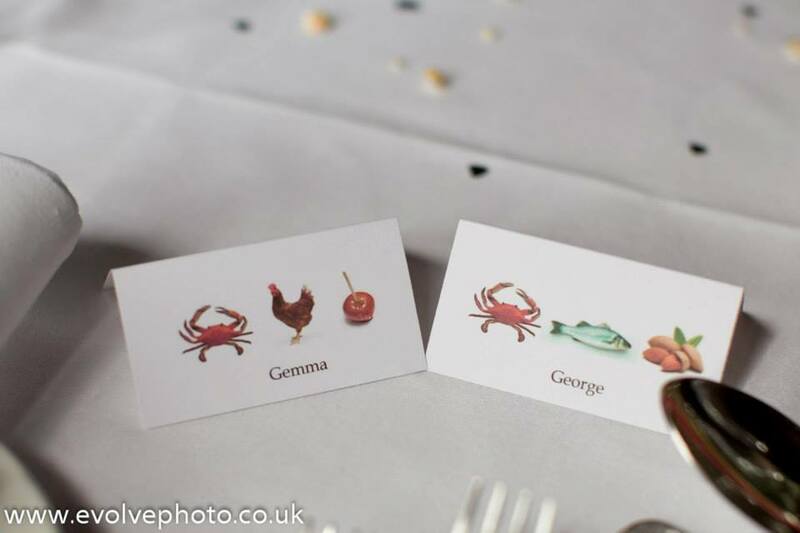 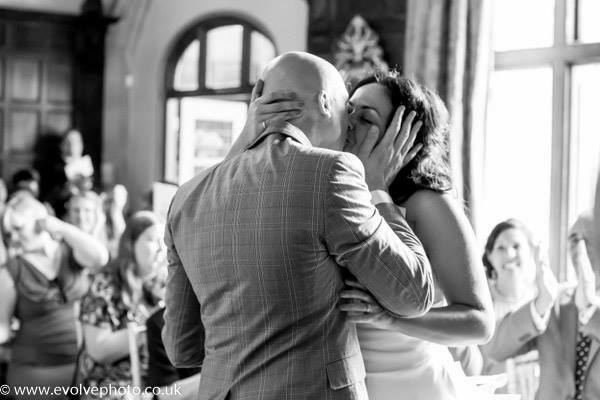 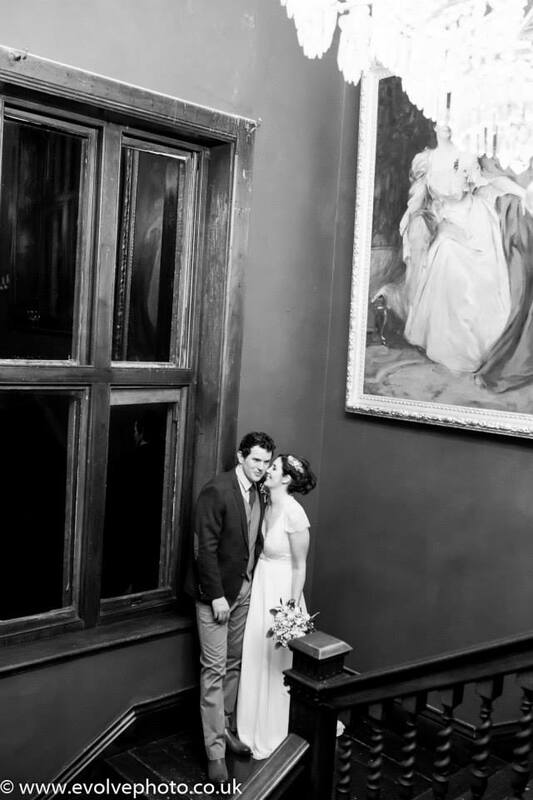 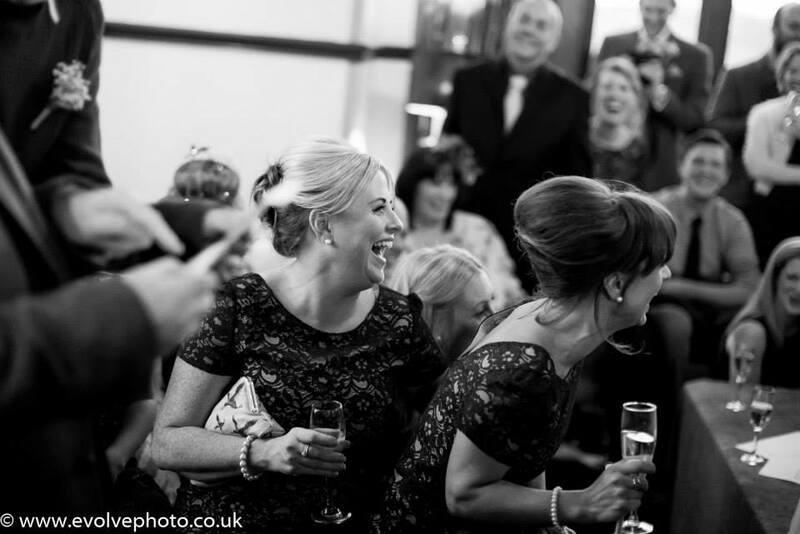 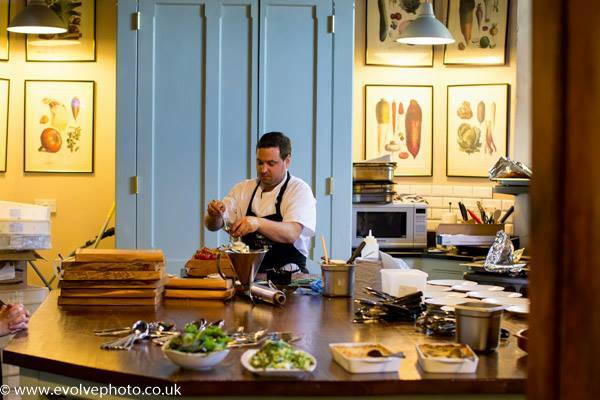 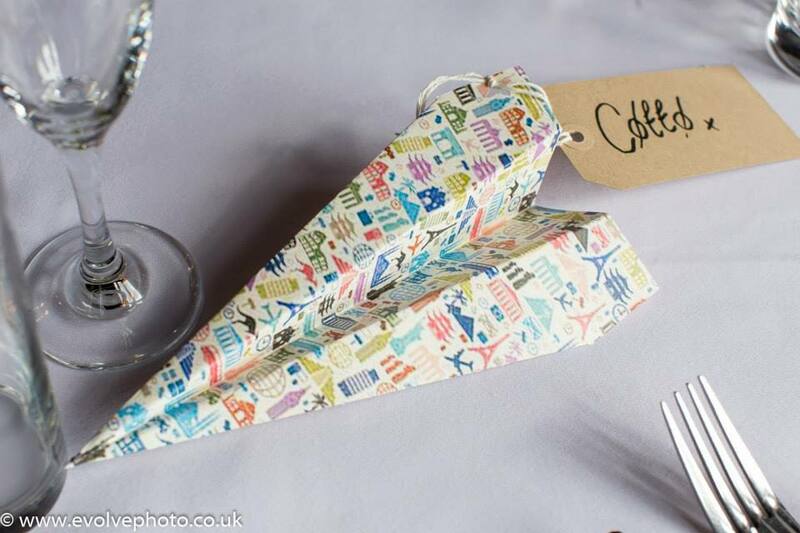 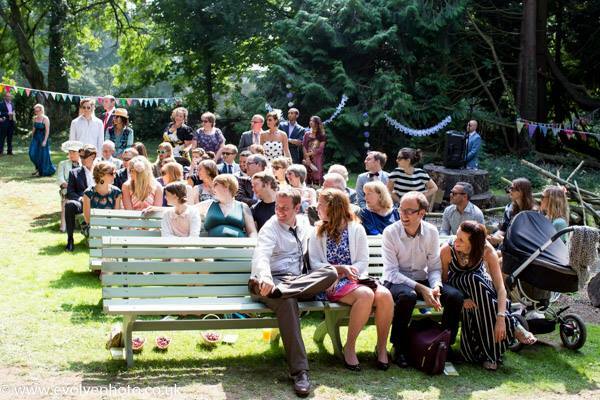 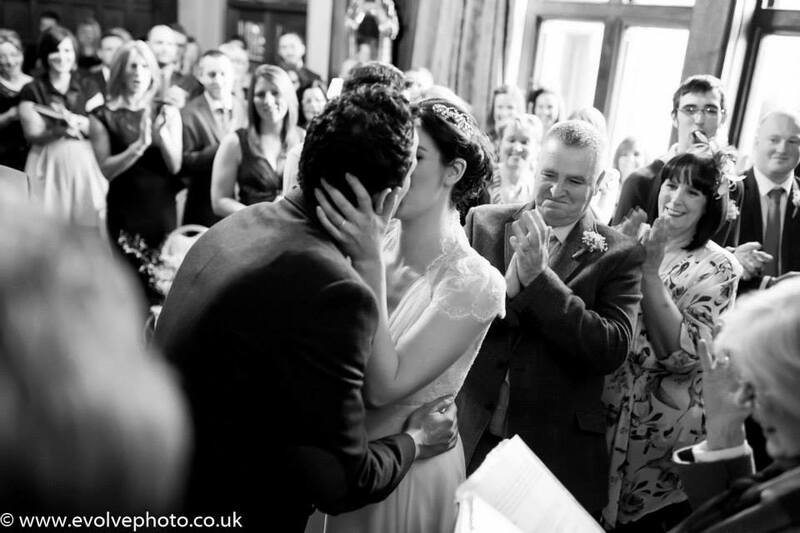 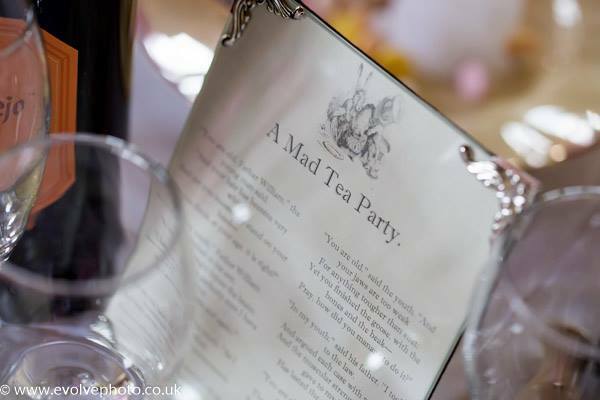 Whilst Posh Nosh served their amazing food the couple were encouraged in a Norwegian tradition to stand up and kiss each time their guests demanded them to do so by clanking their glasses (usually signifying the start of speeches in the UK this caused a little confusion and entertainment!). 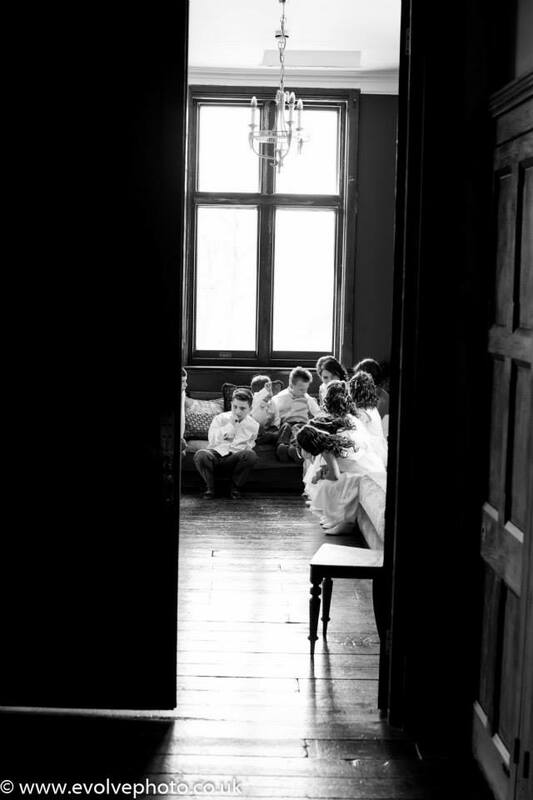 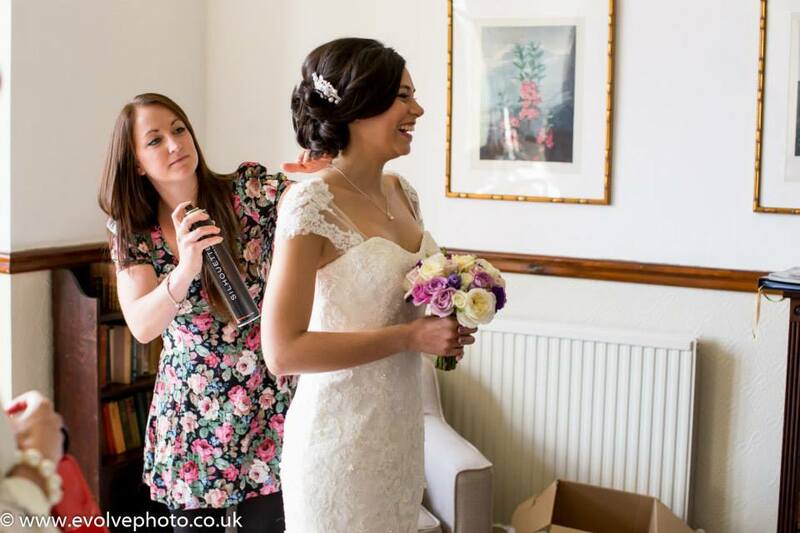 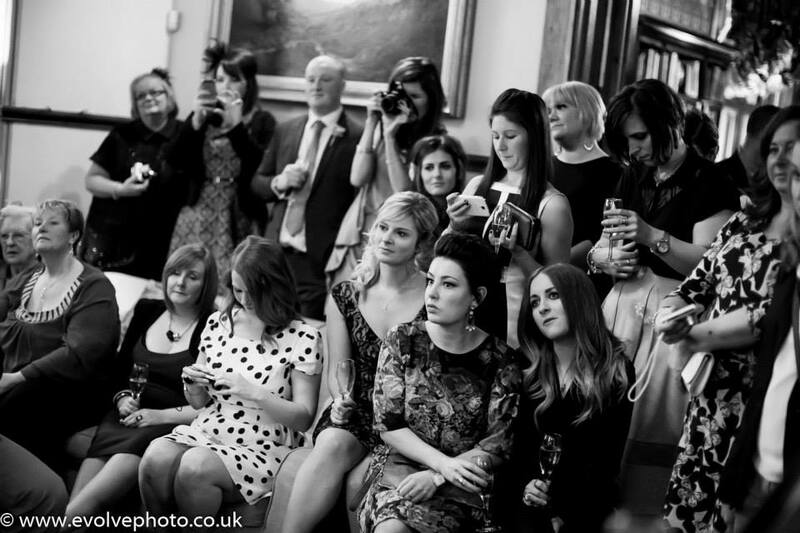 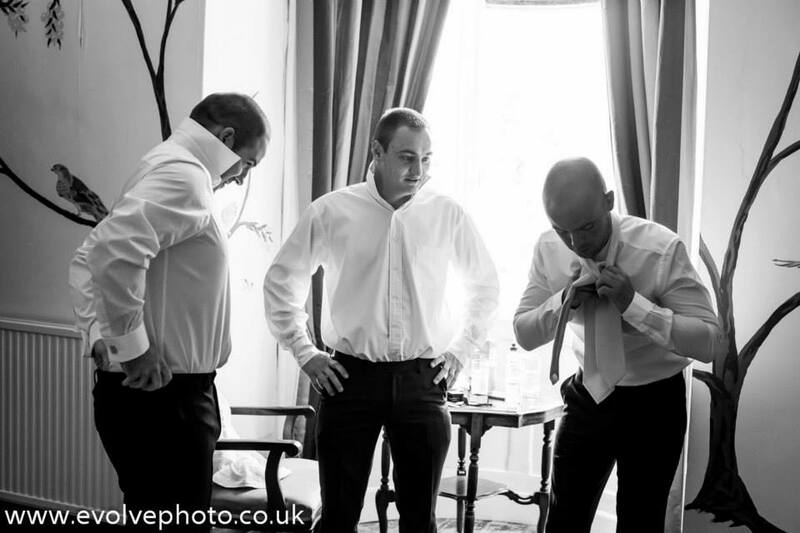 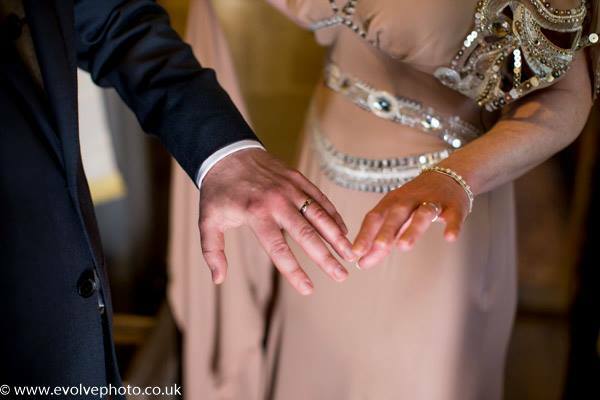 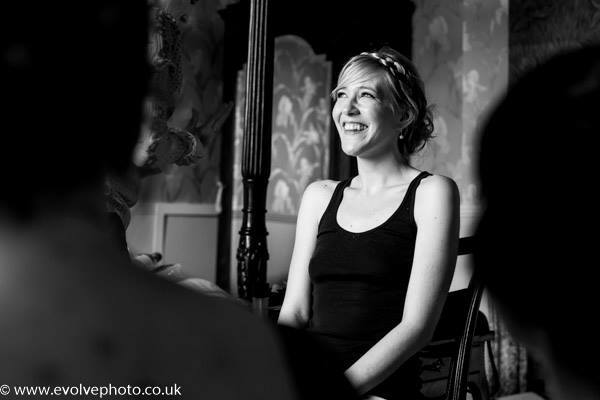 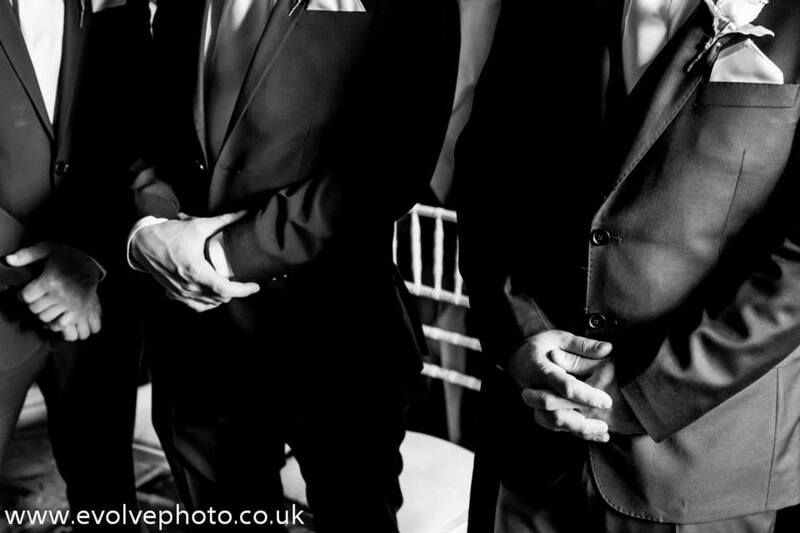 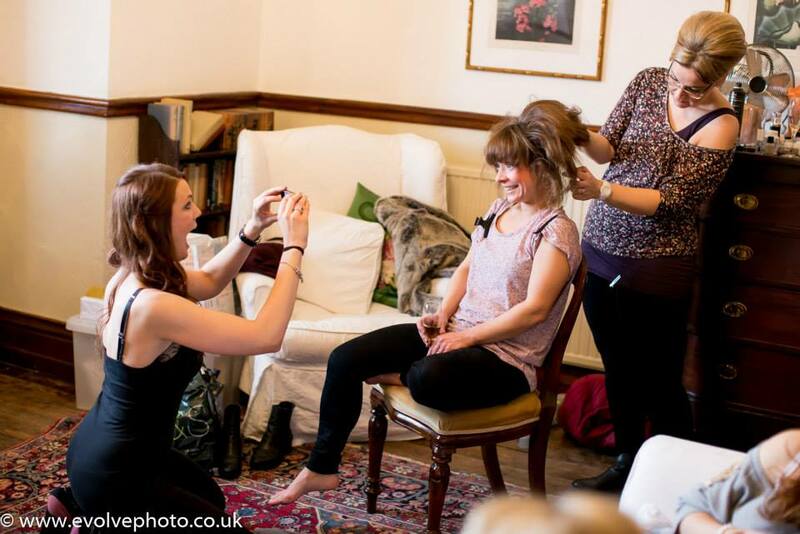 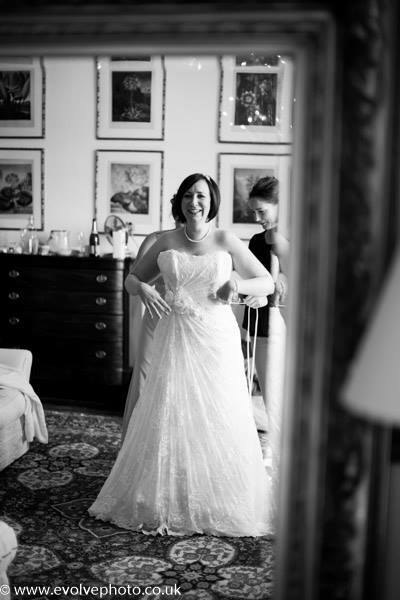 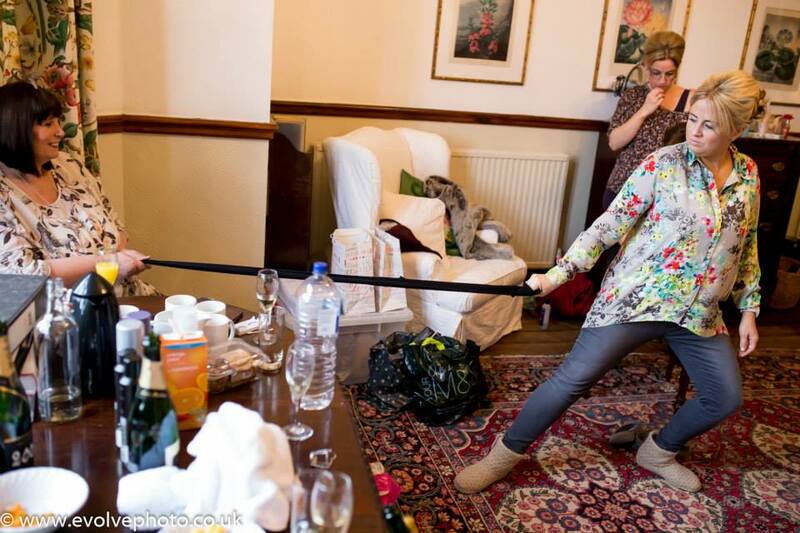 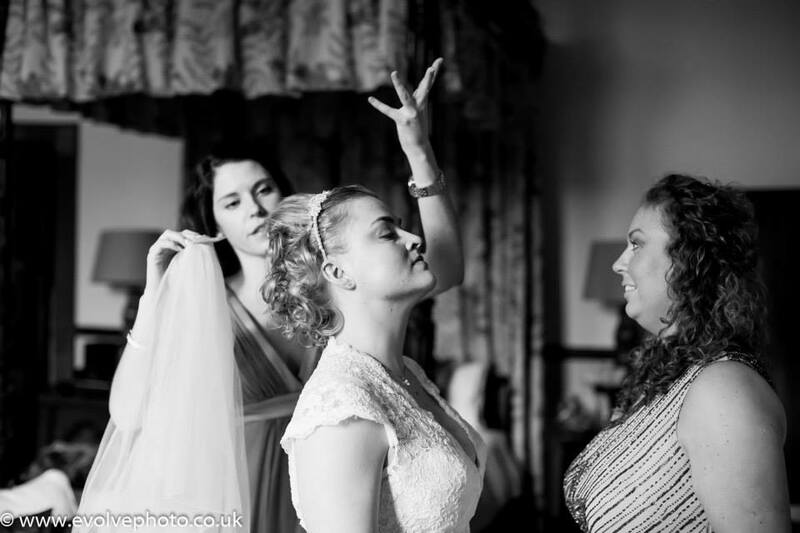 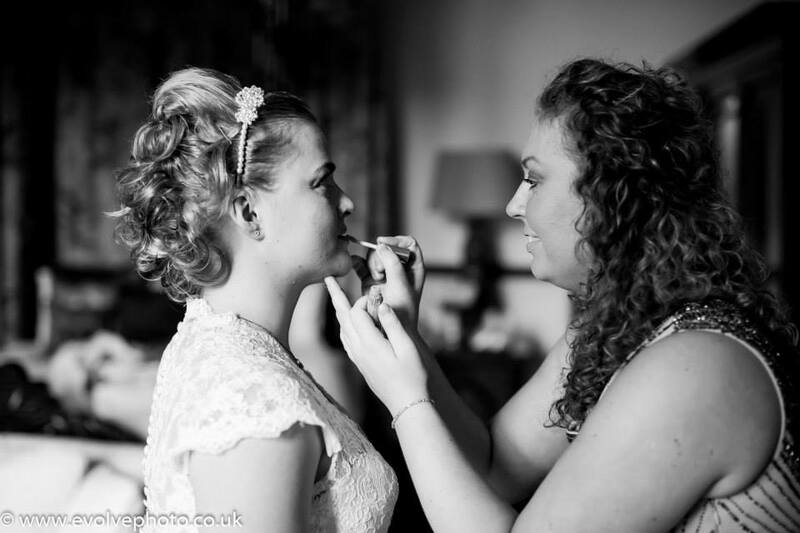 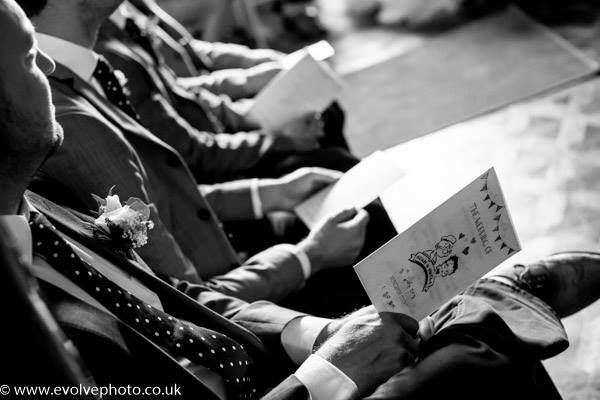 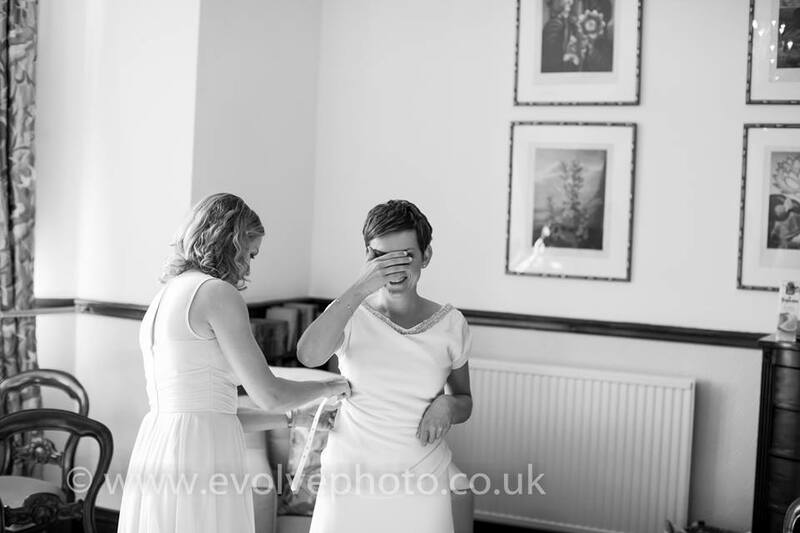 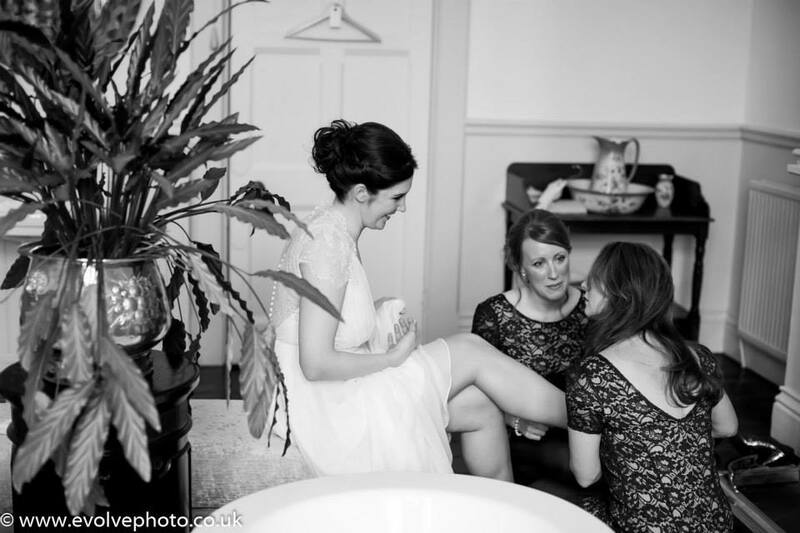 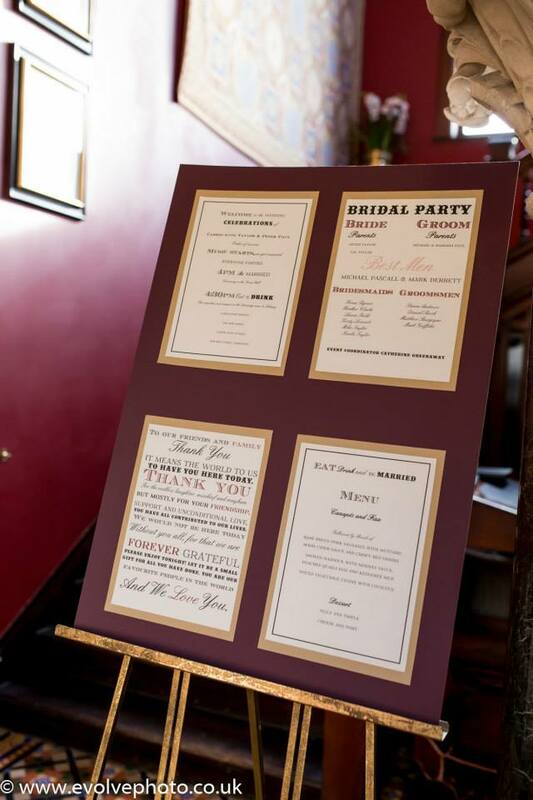 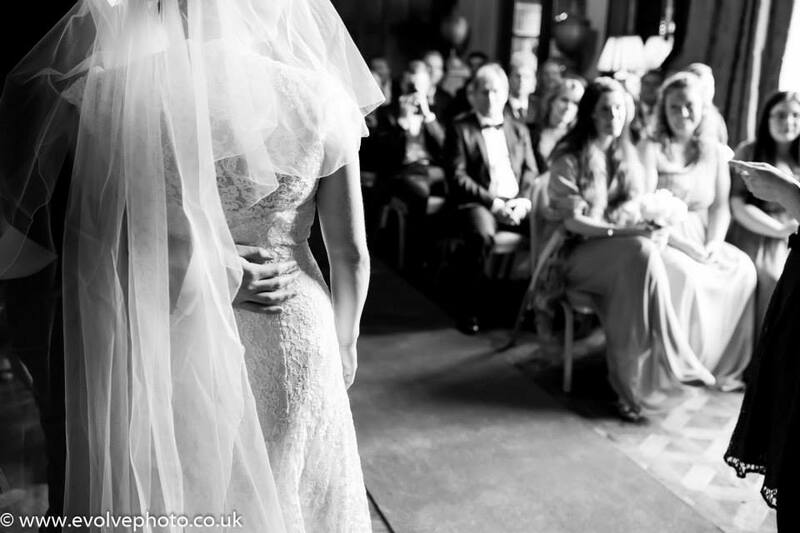 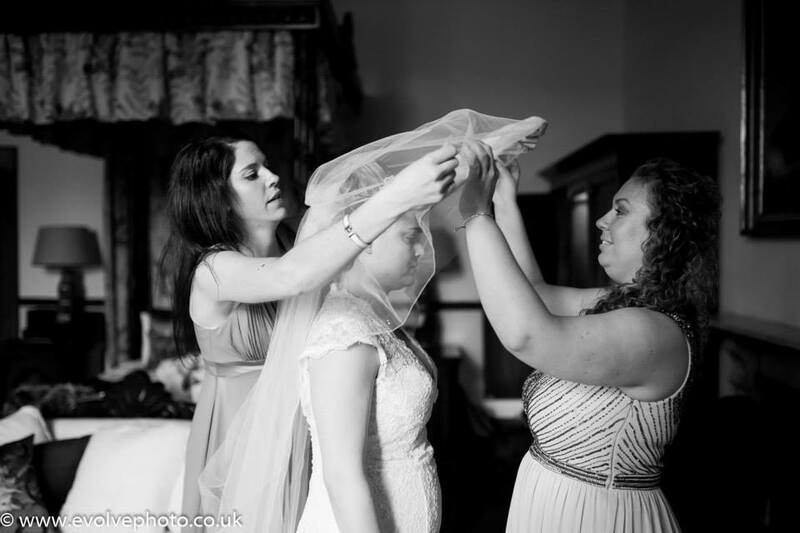 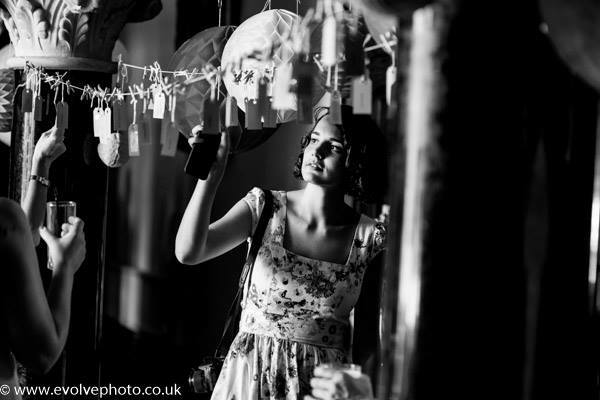 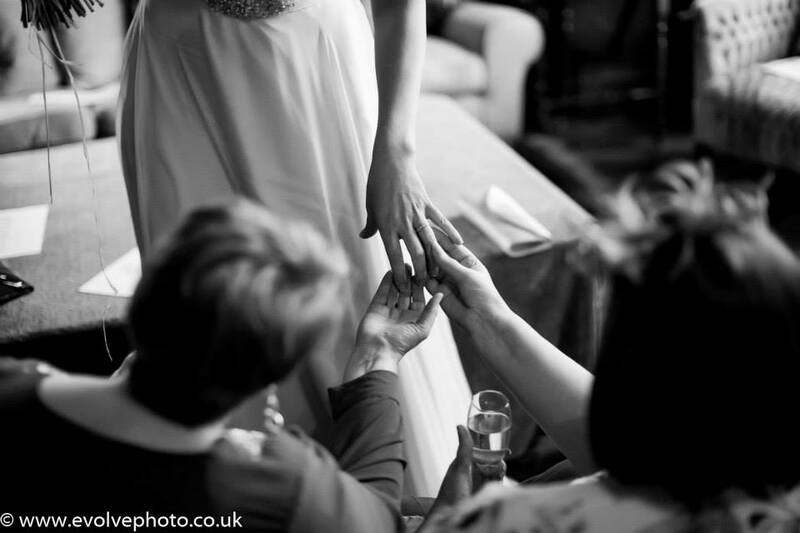 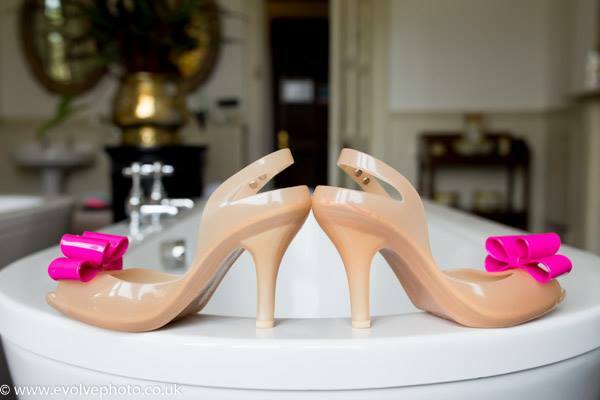 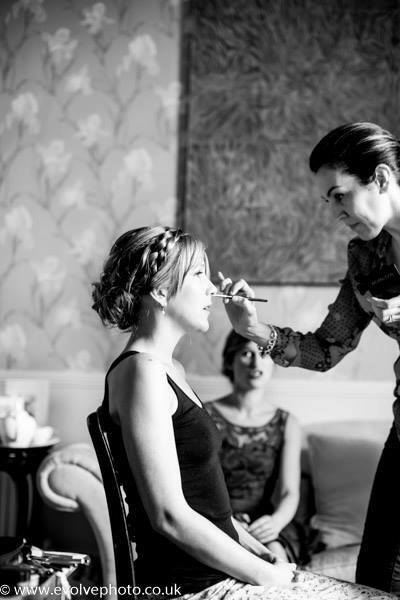 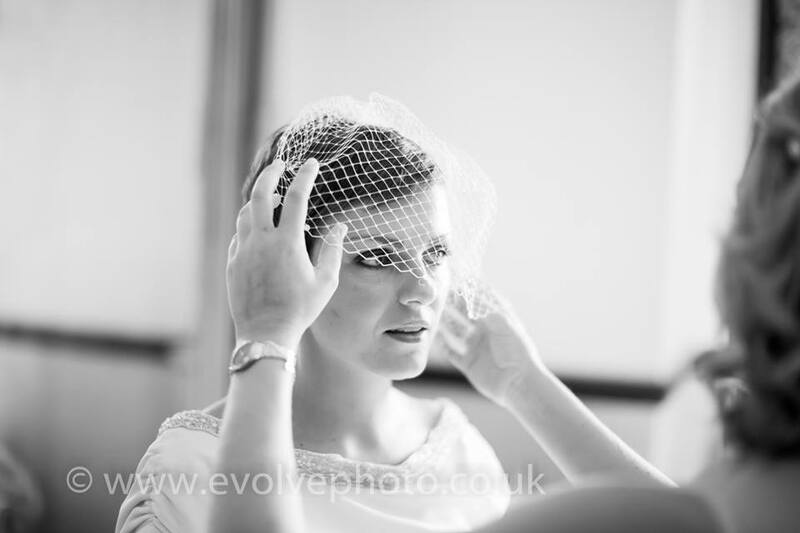 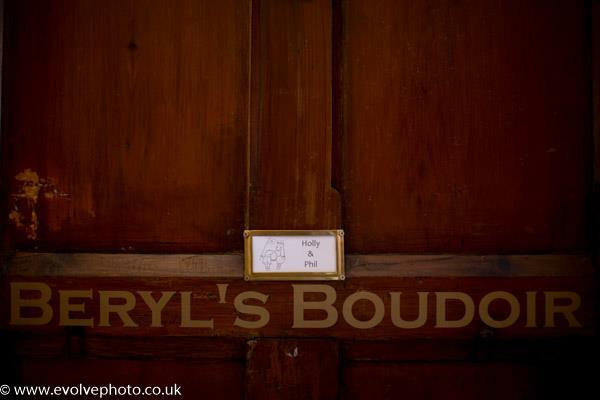 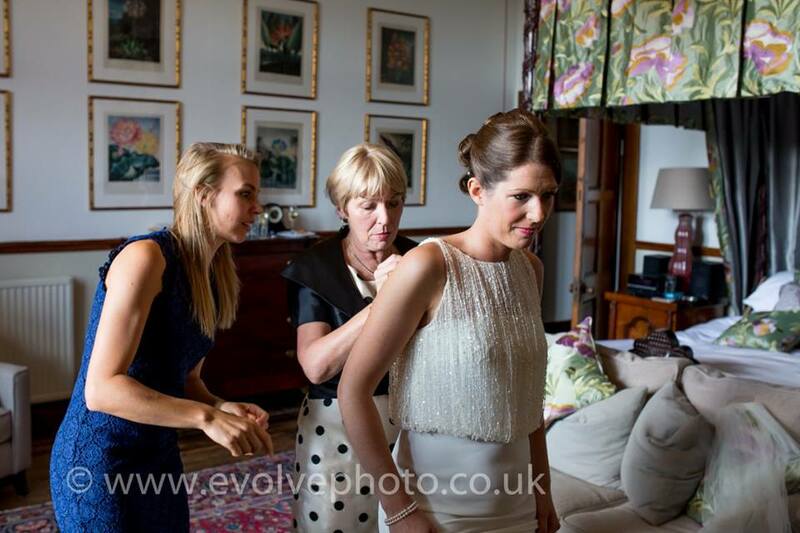 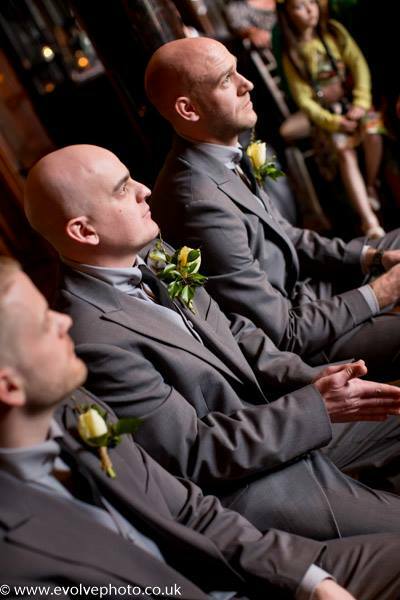 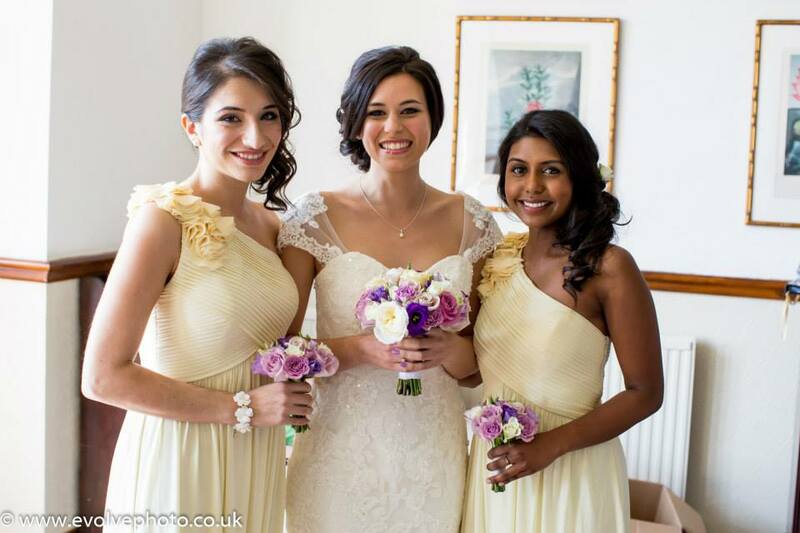 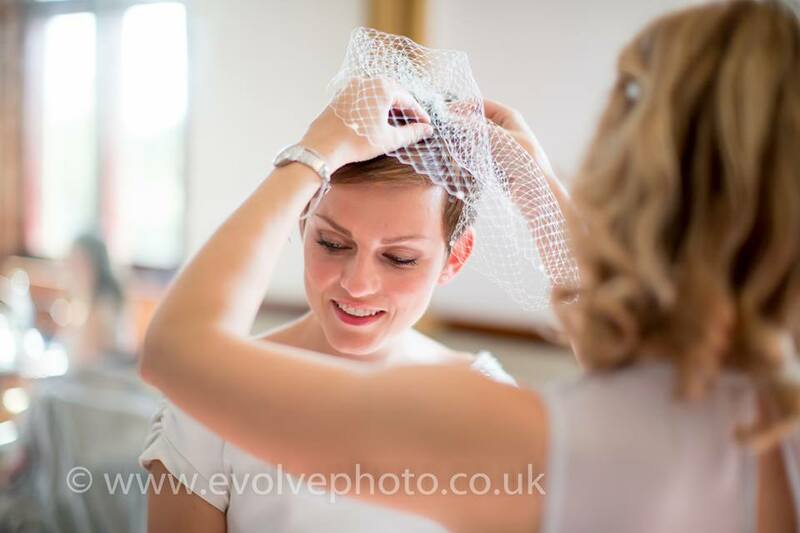 I loved documenting the couples day from the bridal preparations through to the start of the speeches. 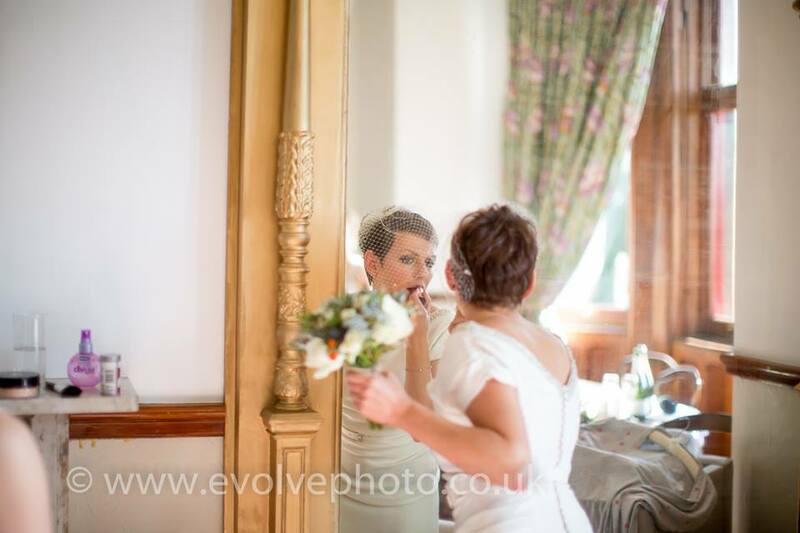 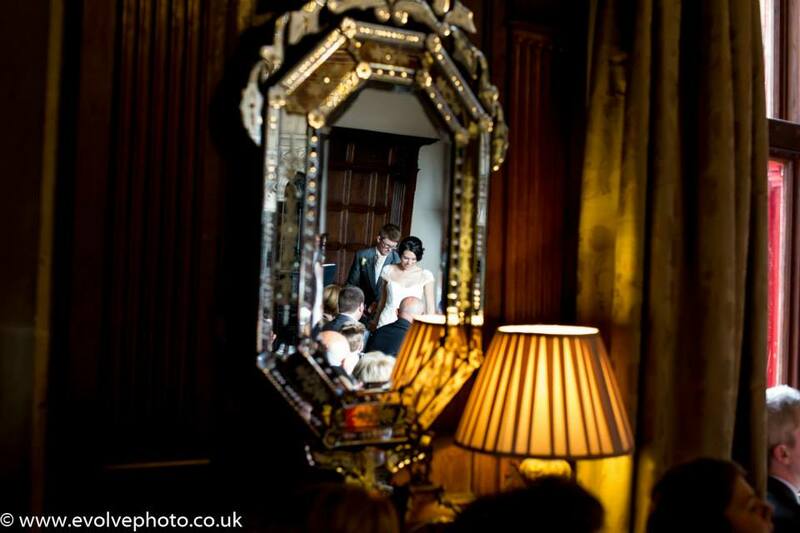 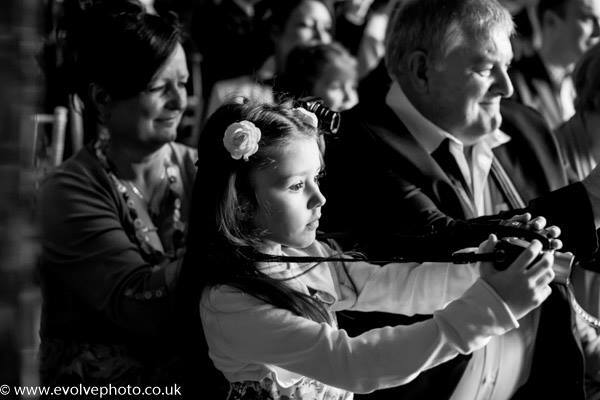 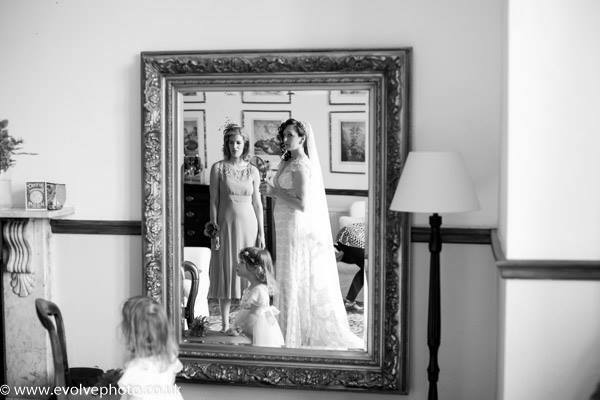 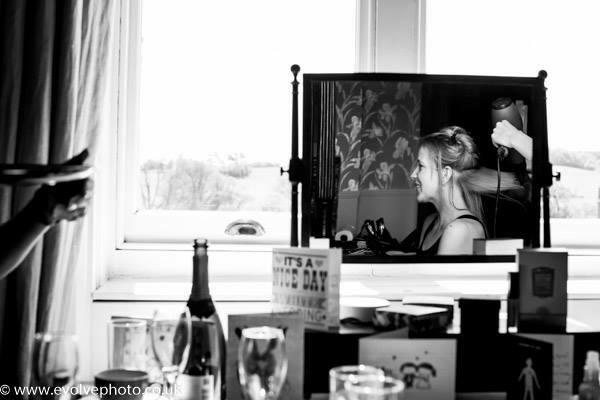 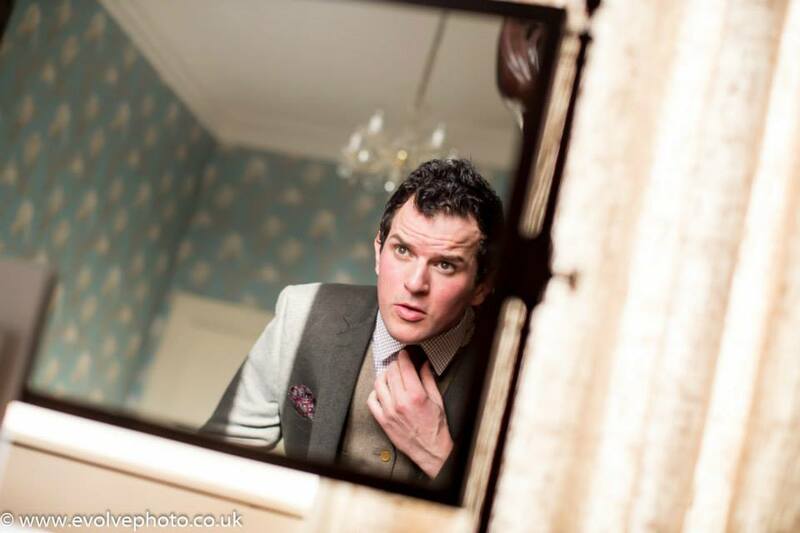 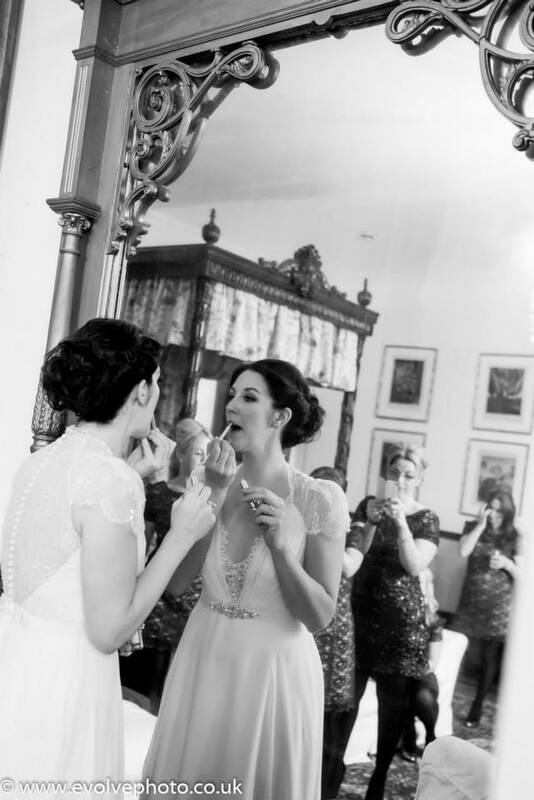 One of my favorite photos of the day is the one I managed to capture in a mirror, whilst the Brides brother and sister performed fantastically during the ceremony.